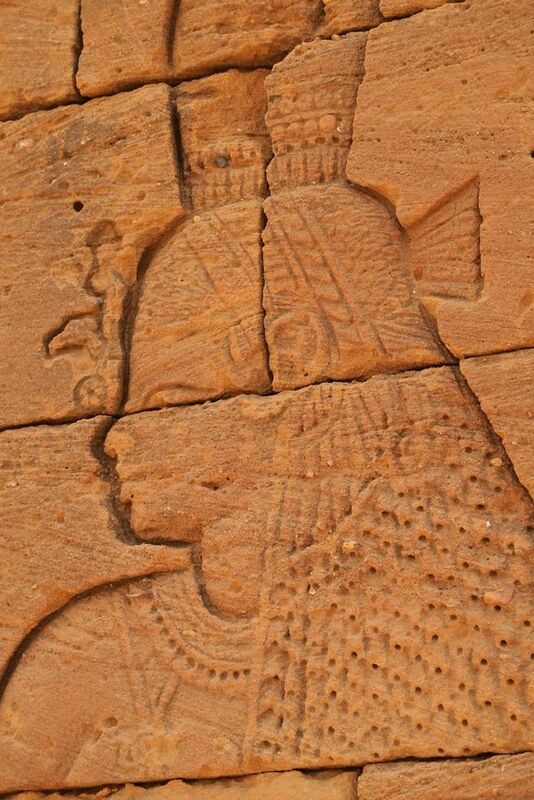 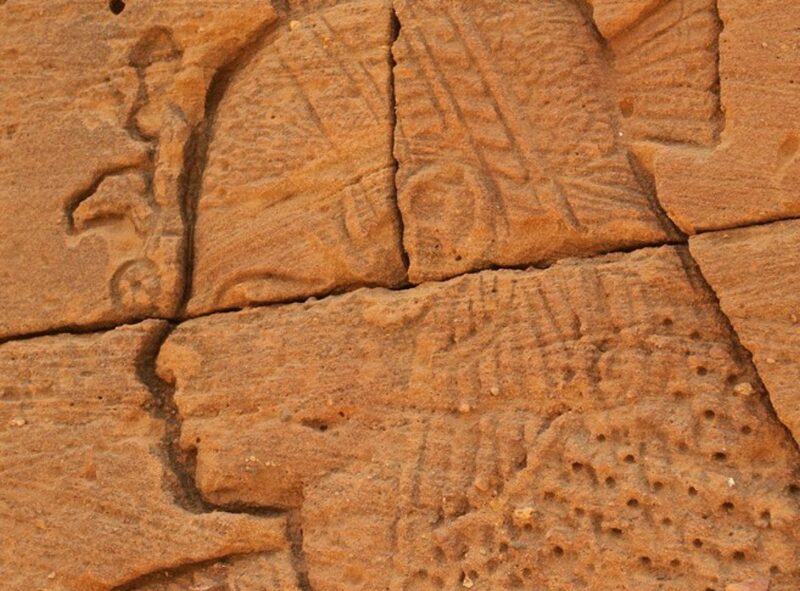 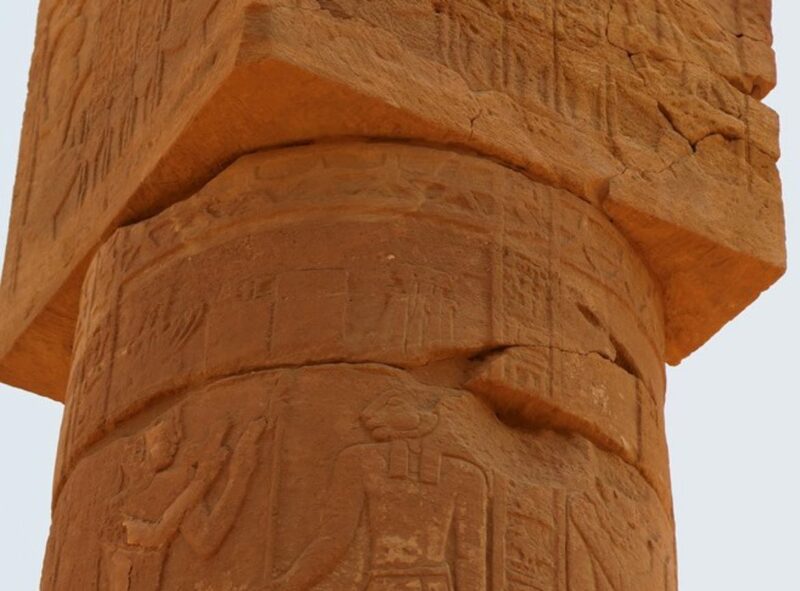 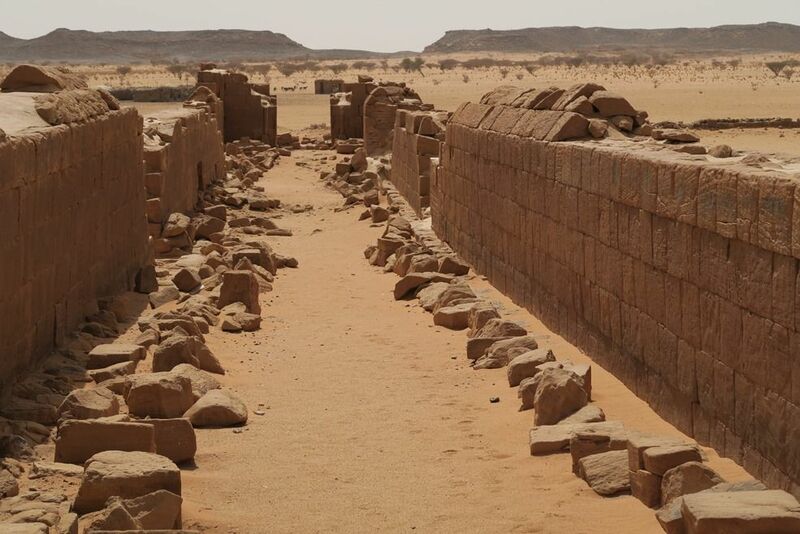 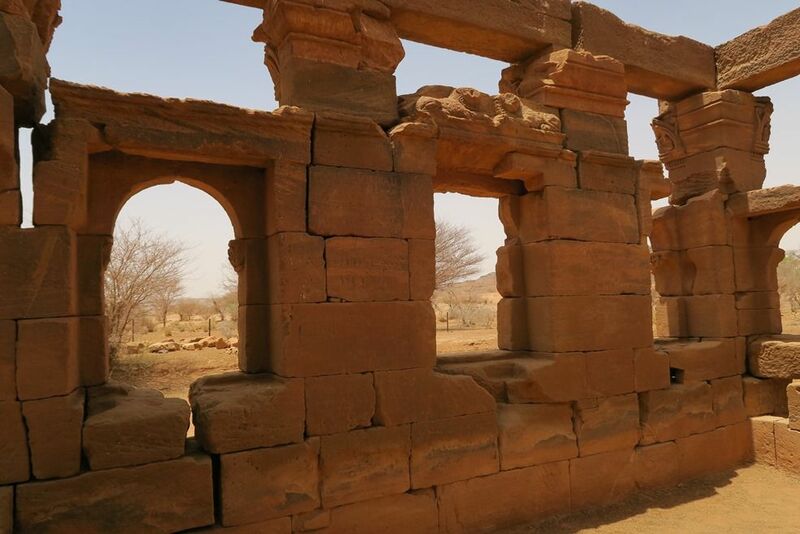 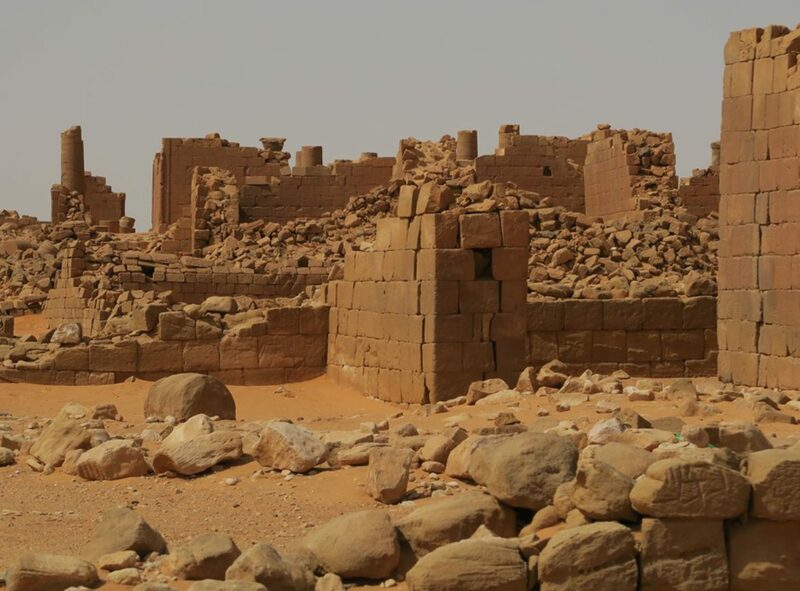 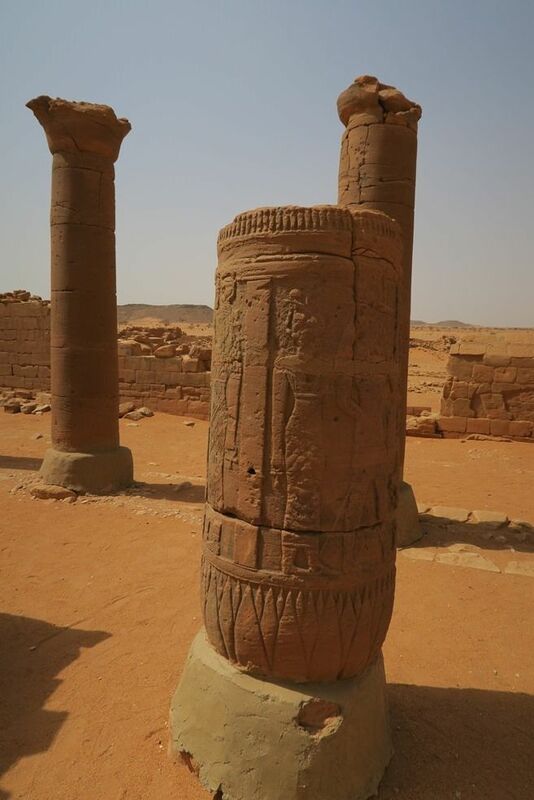 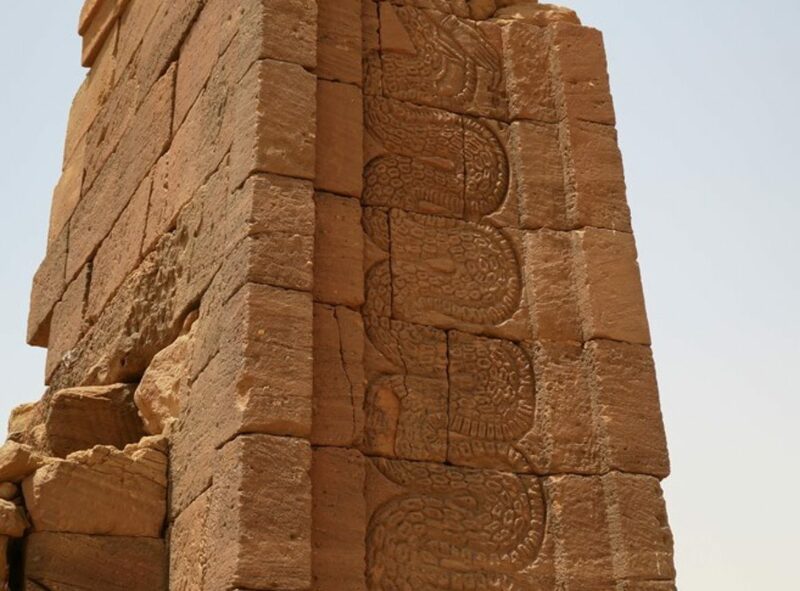 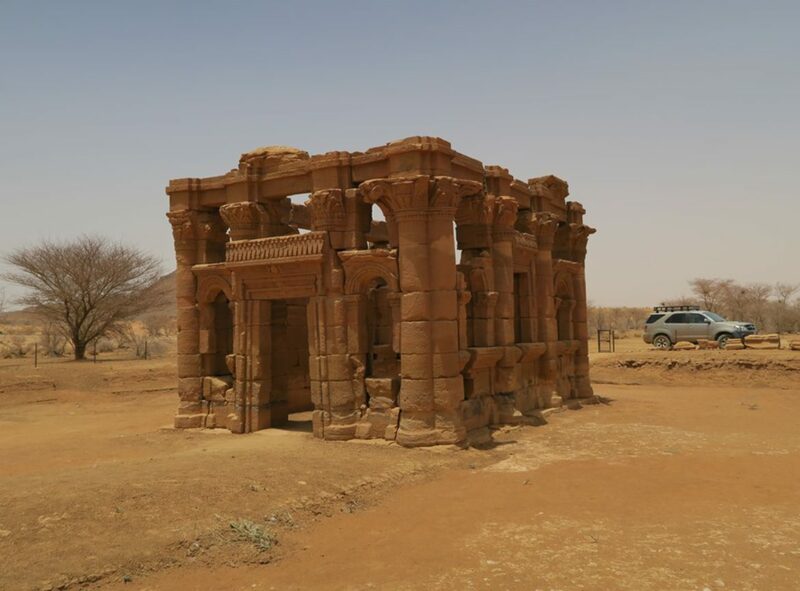 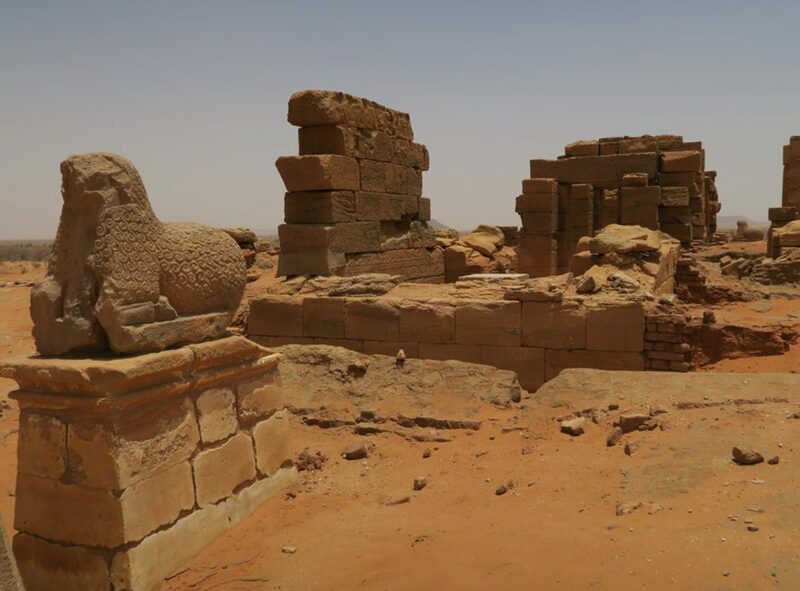 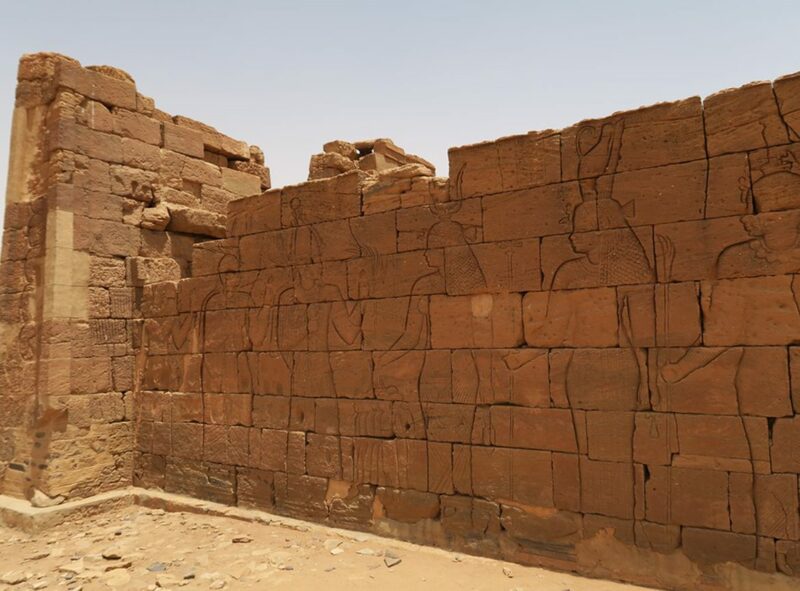 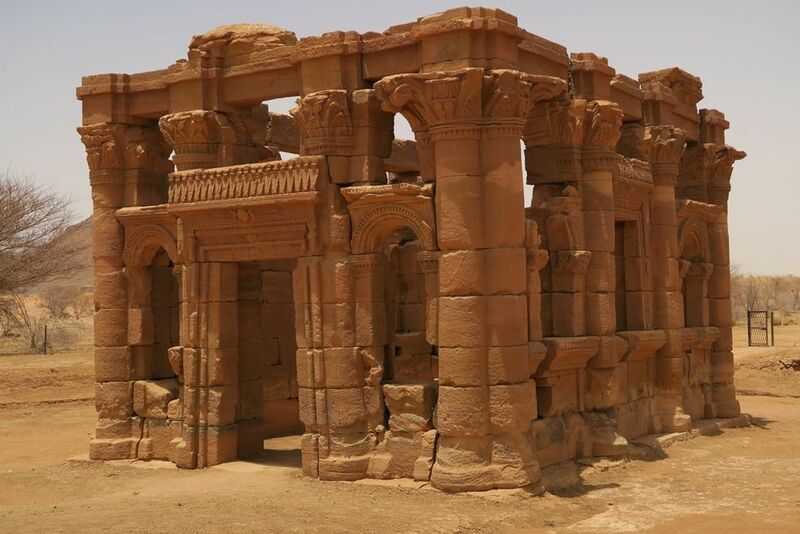 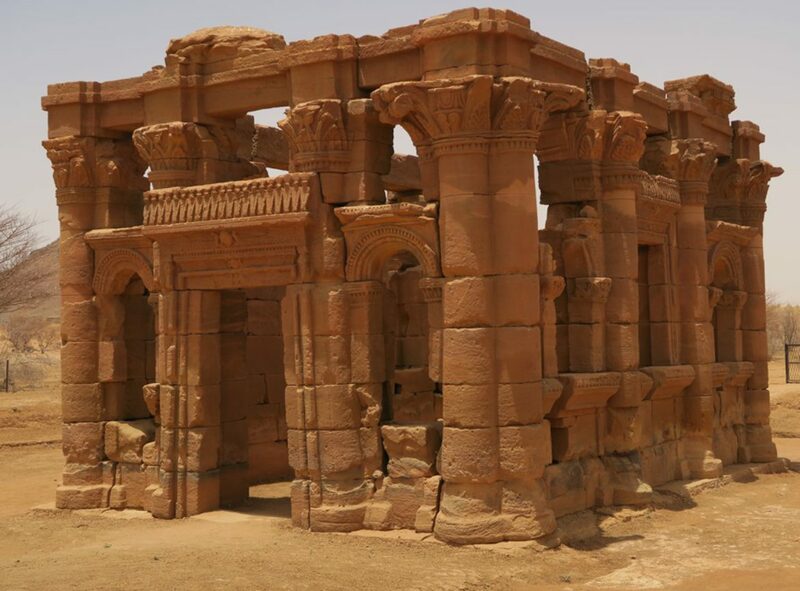 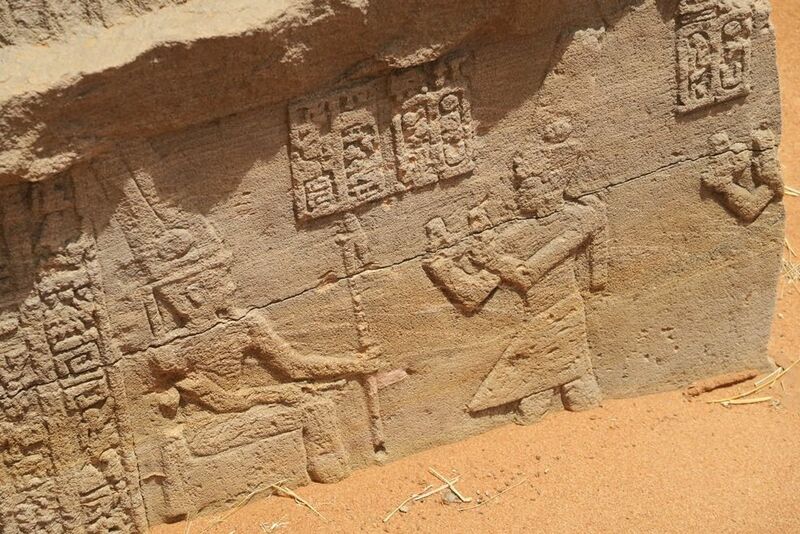 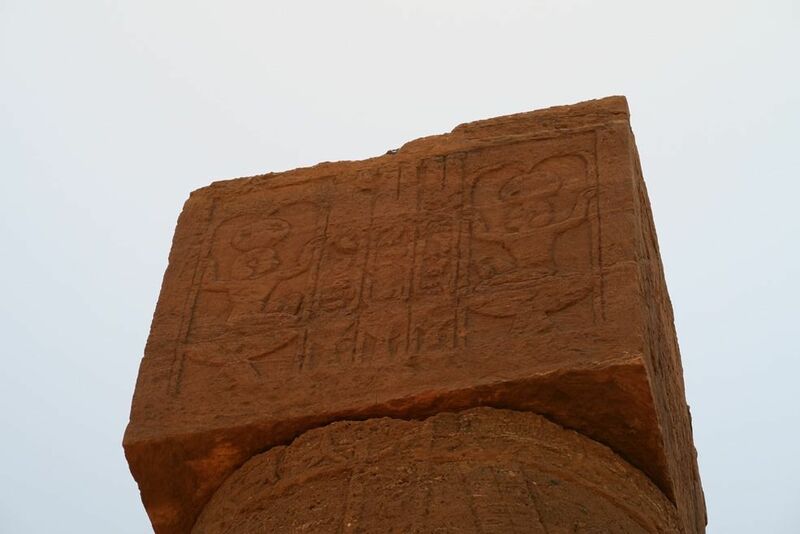 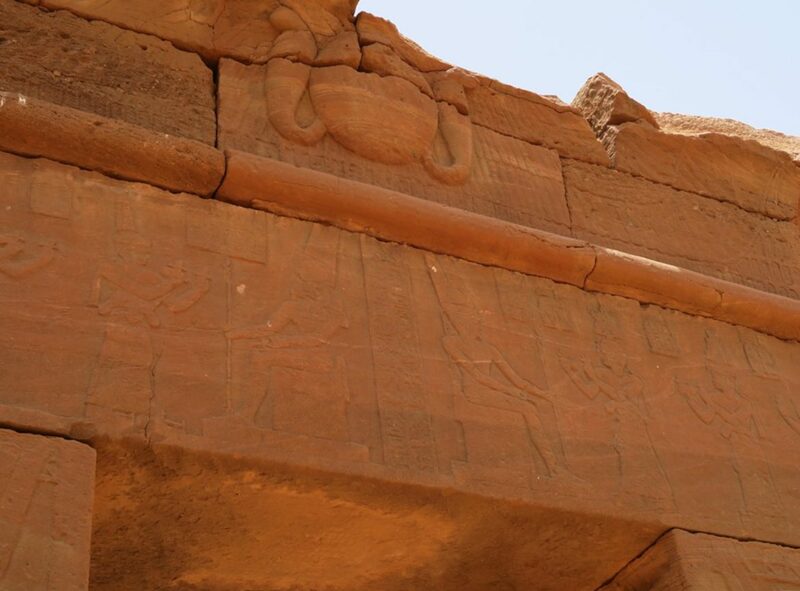 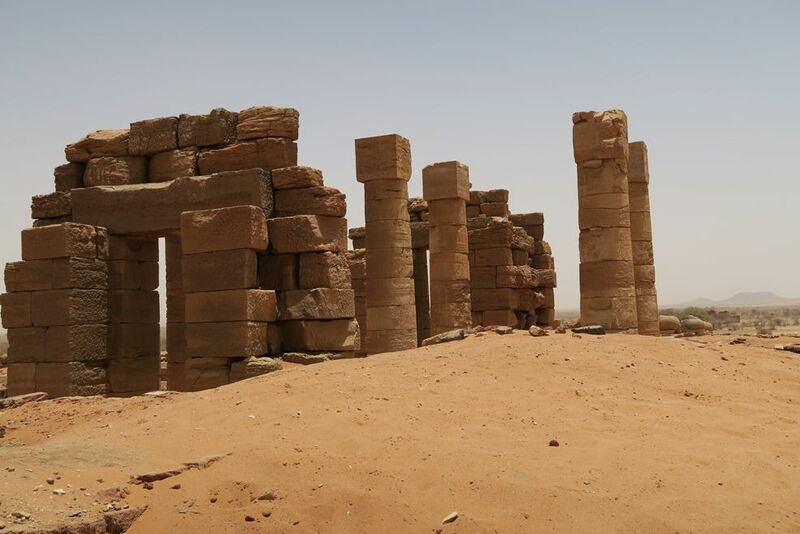 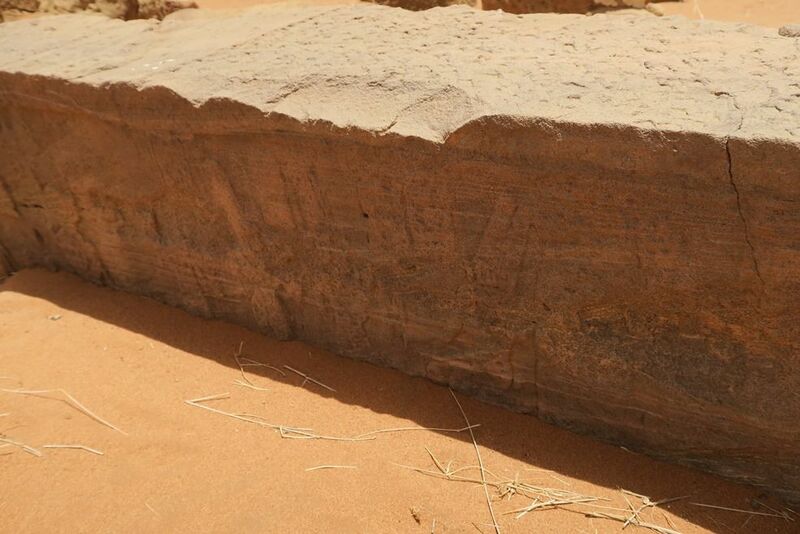 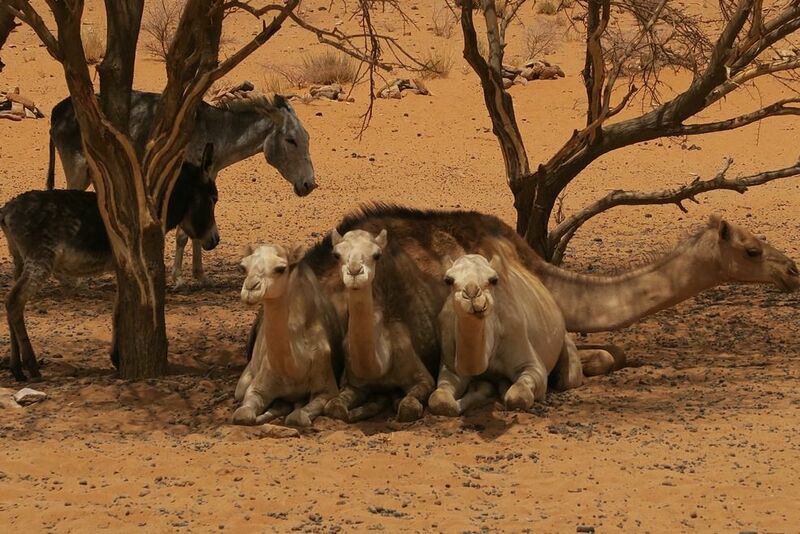 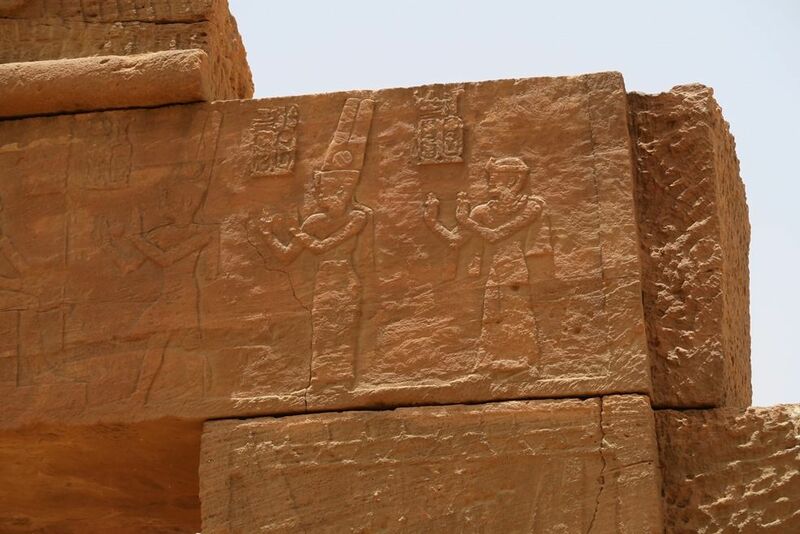 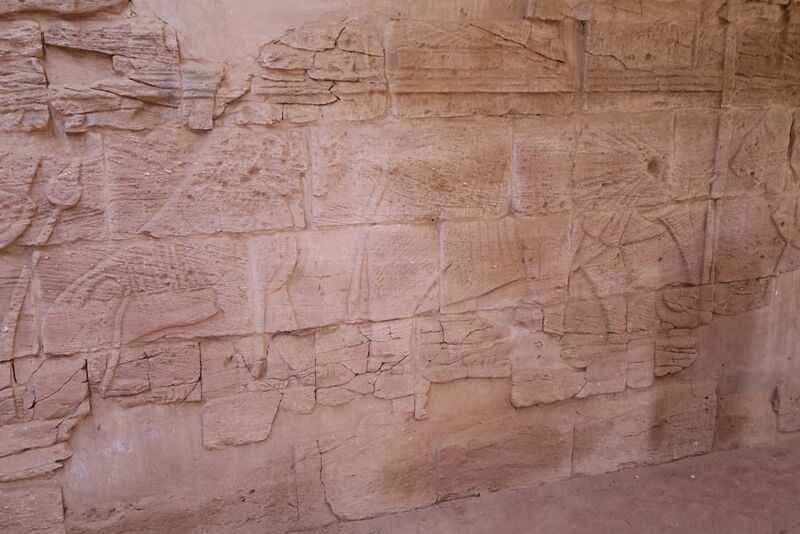 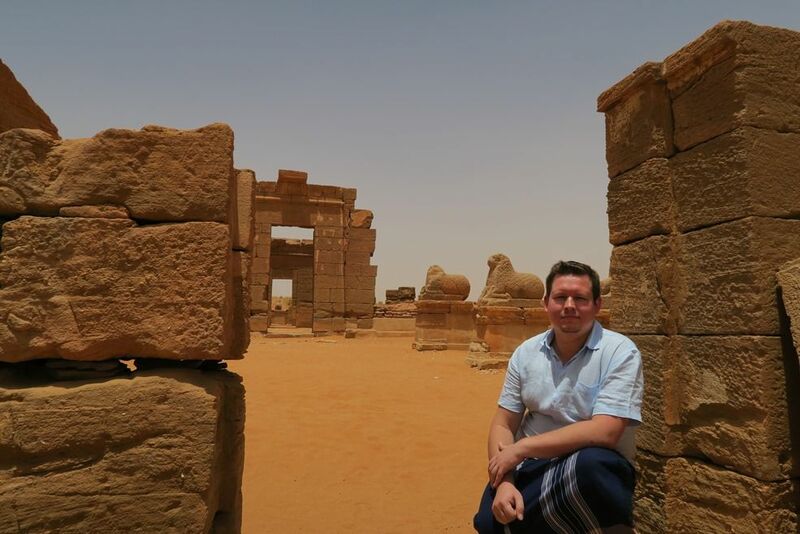 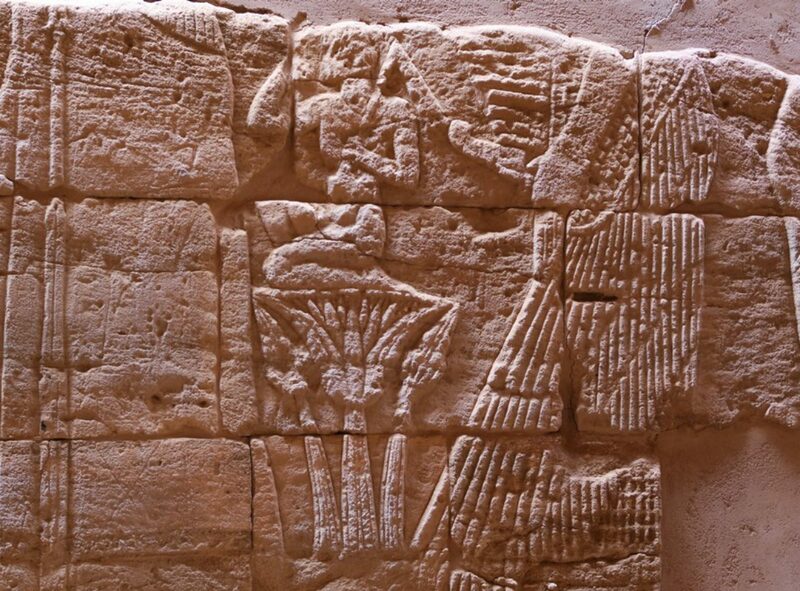 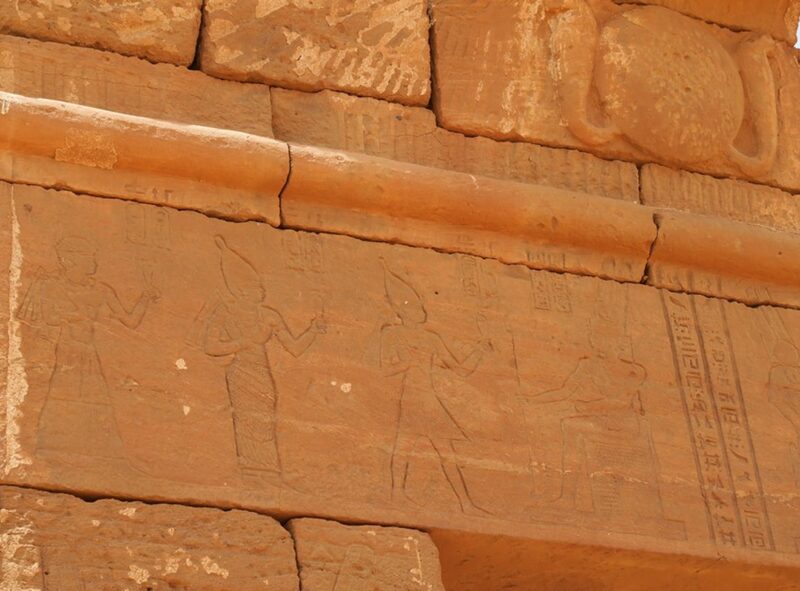 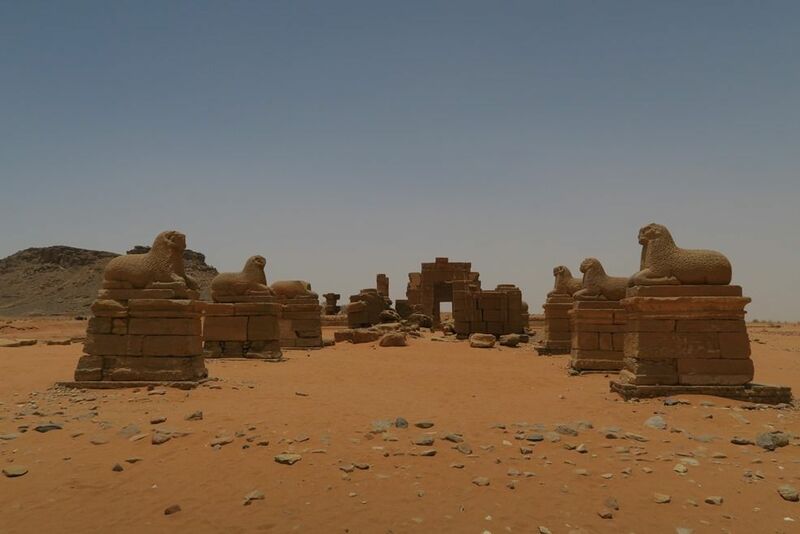 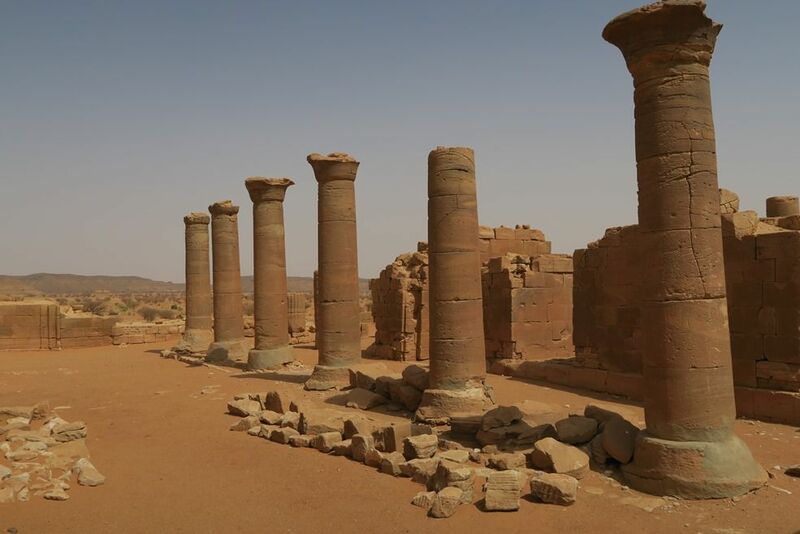 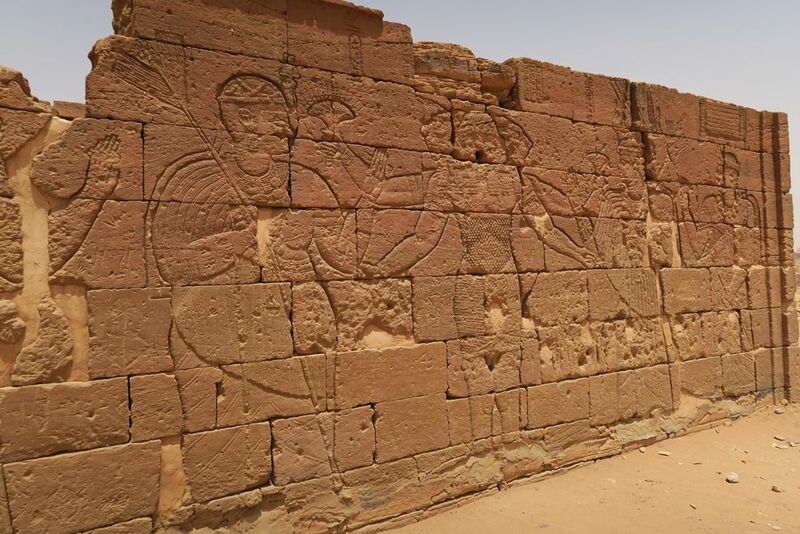 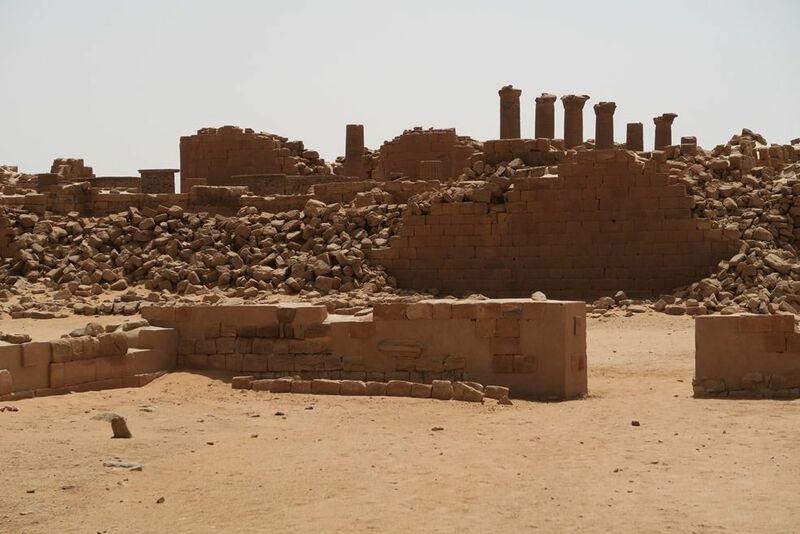 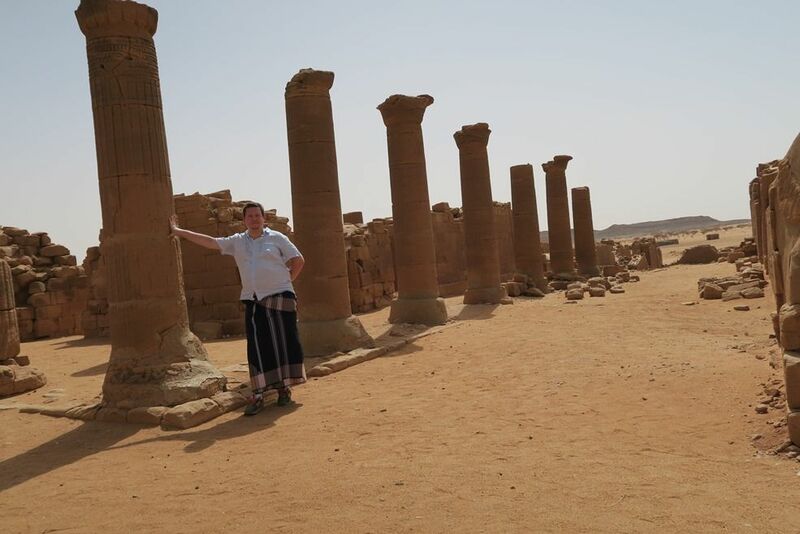 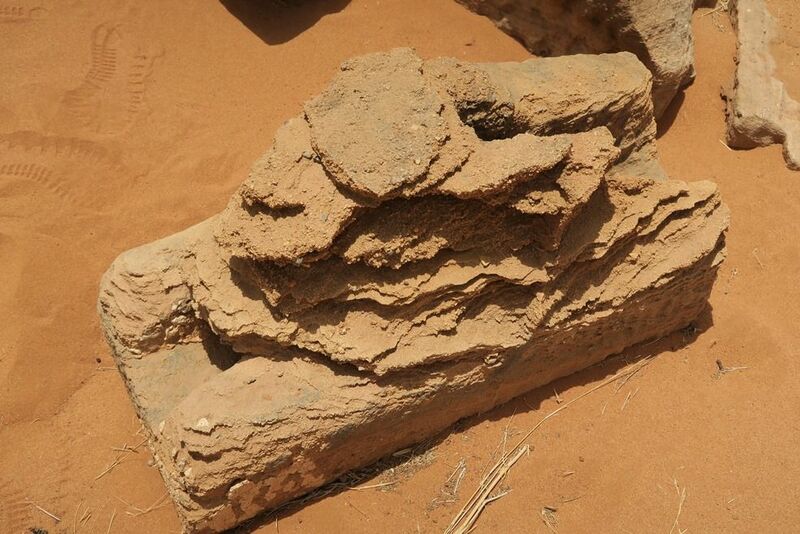 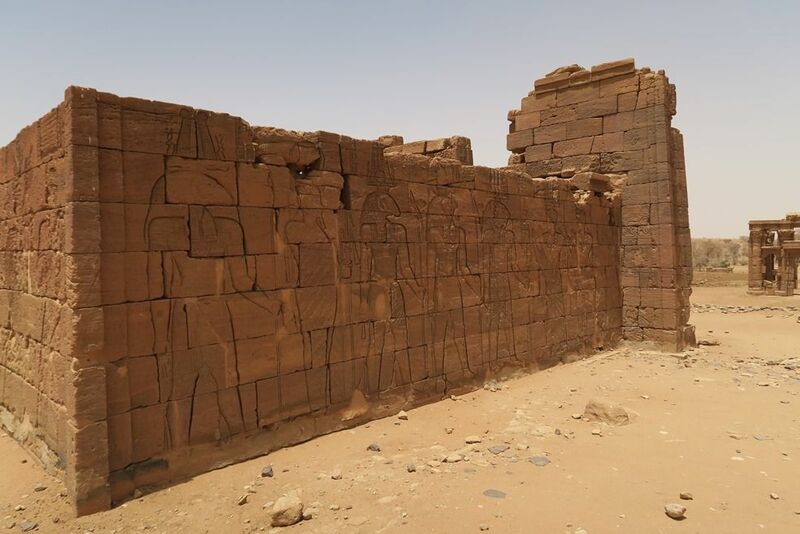 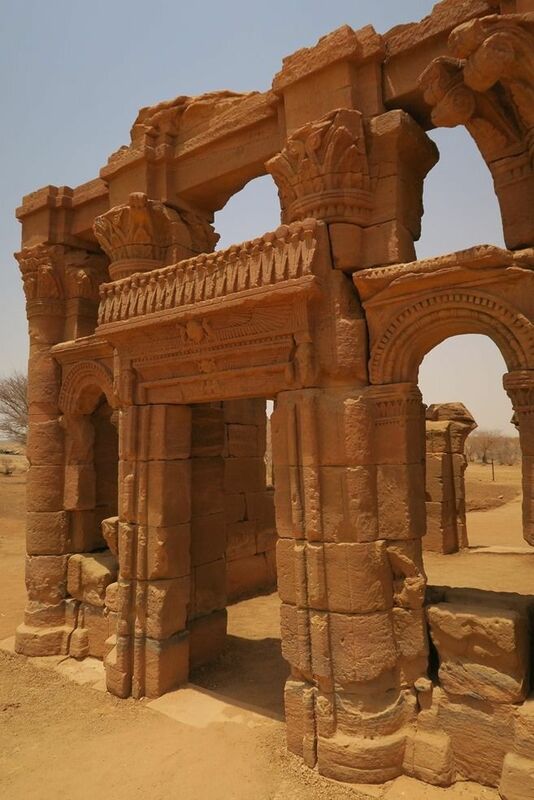 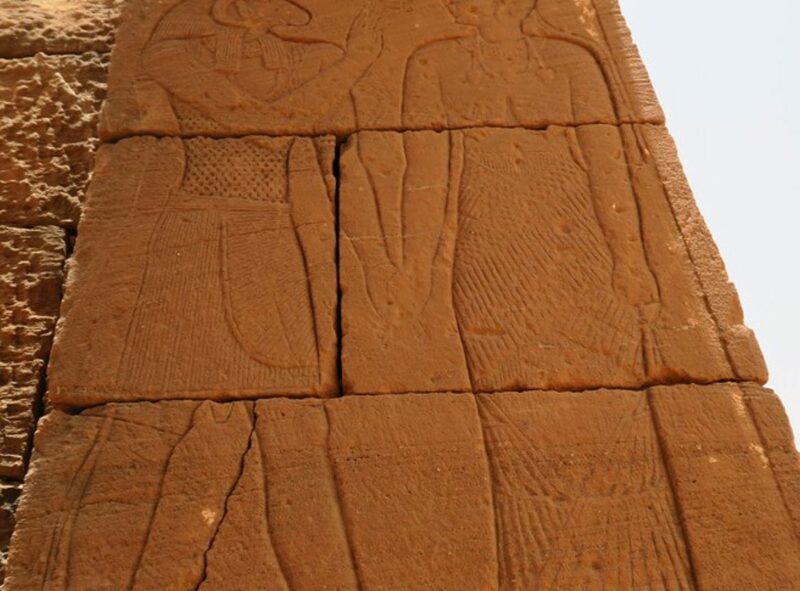 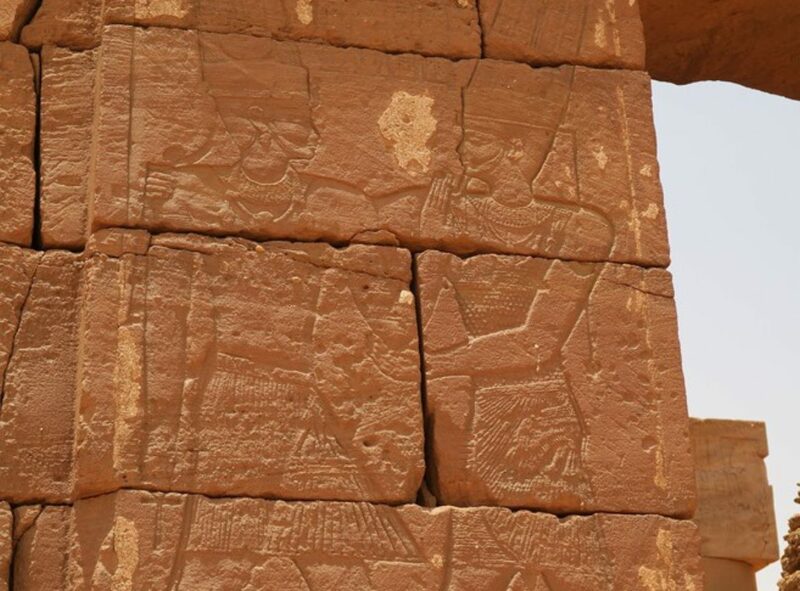 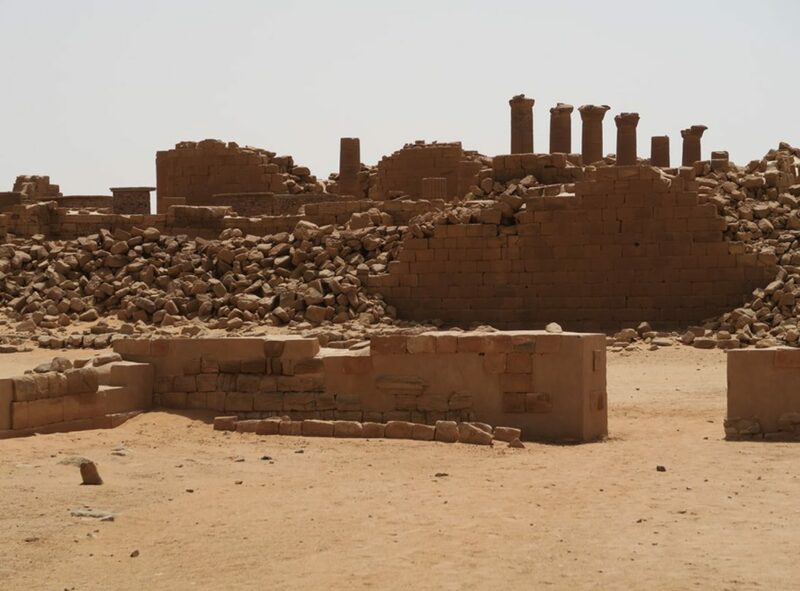 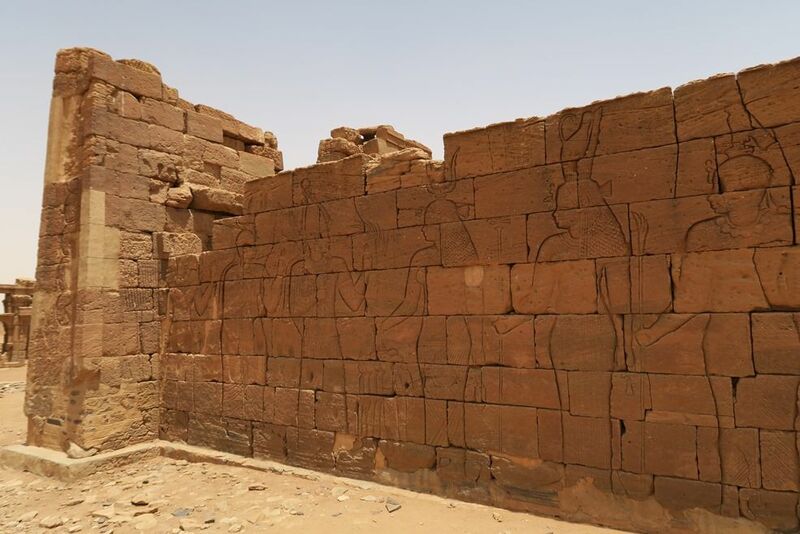 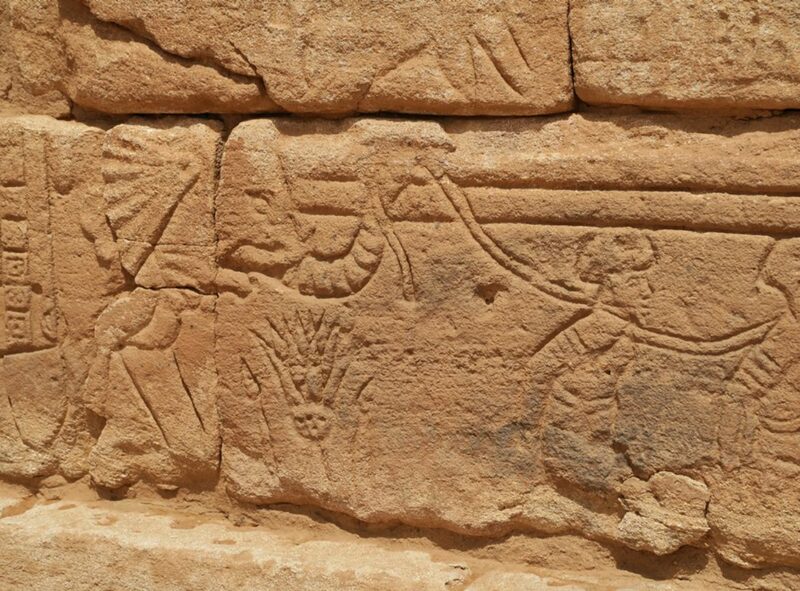 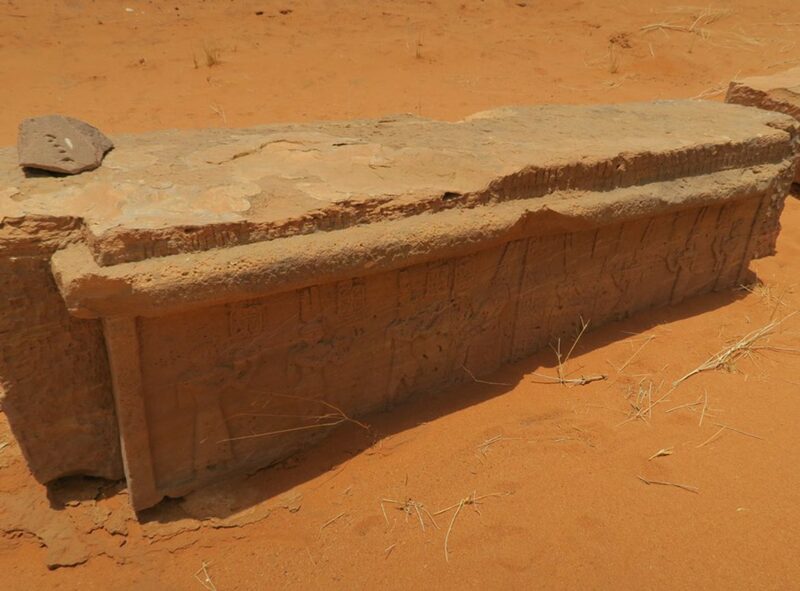 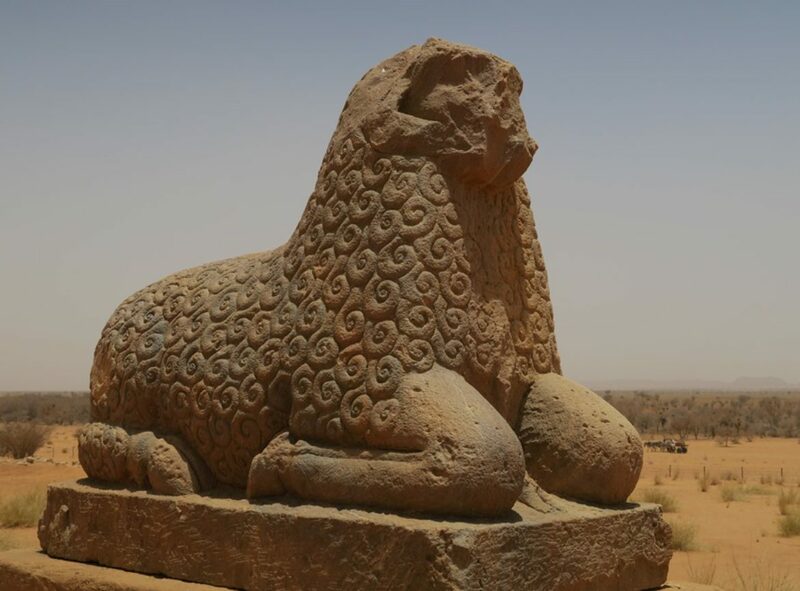 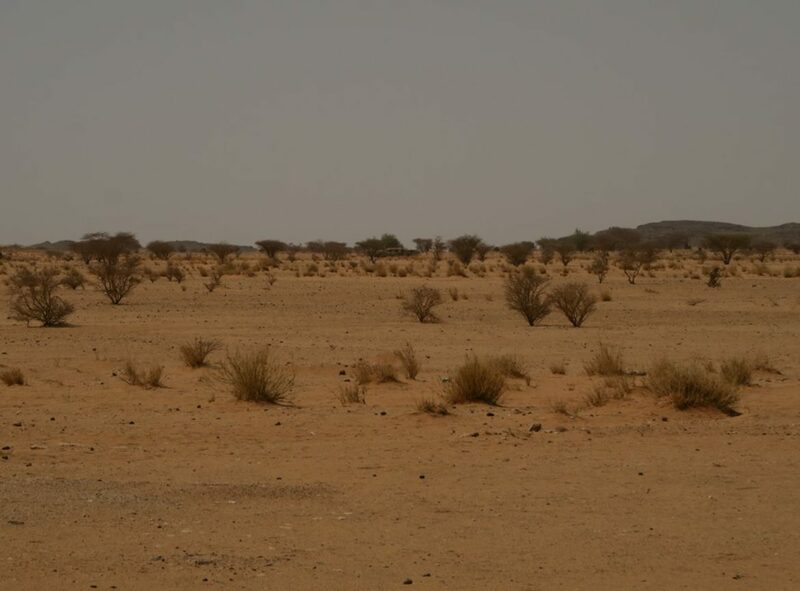 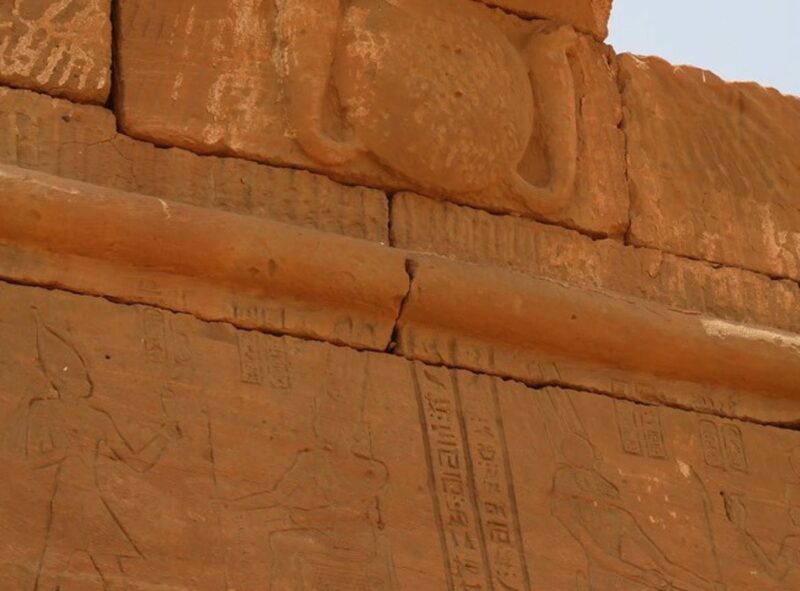 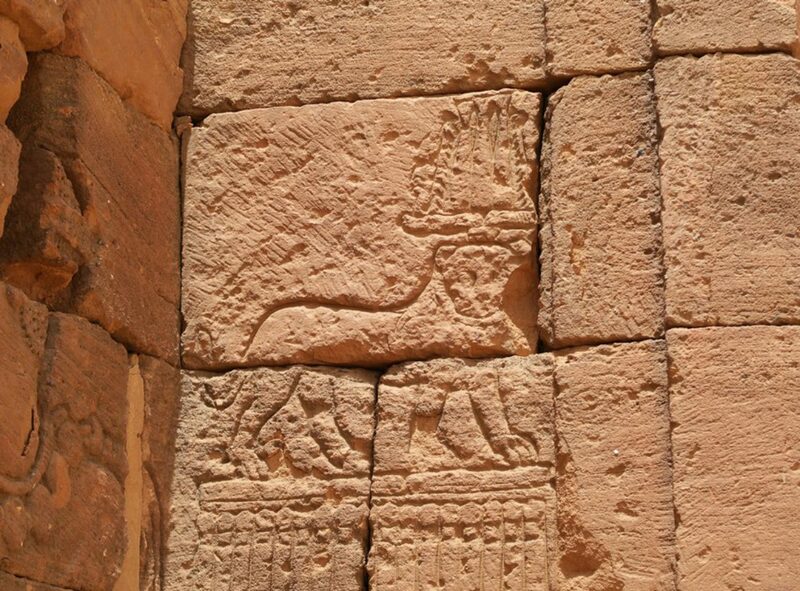 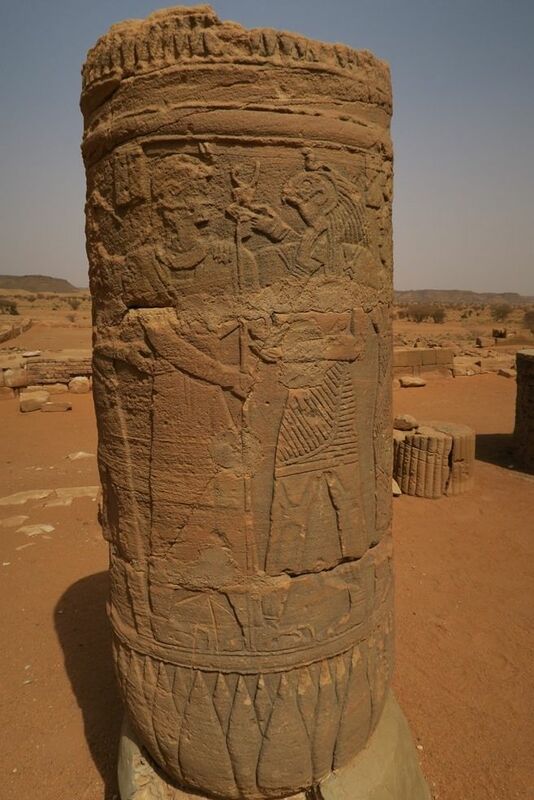 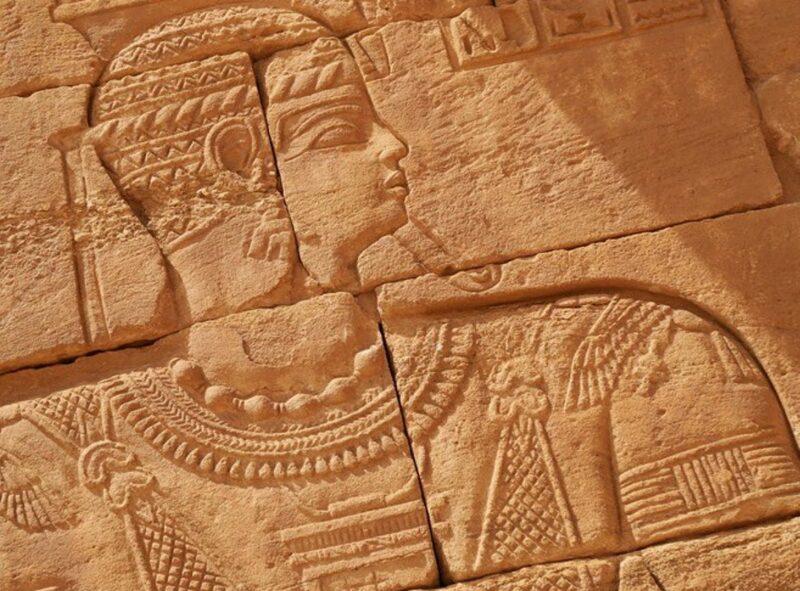 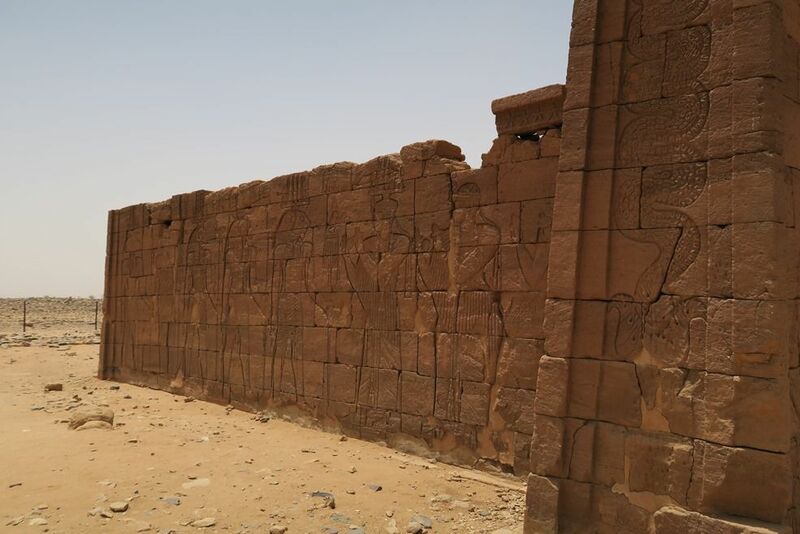 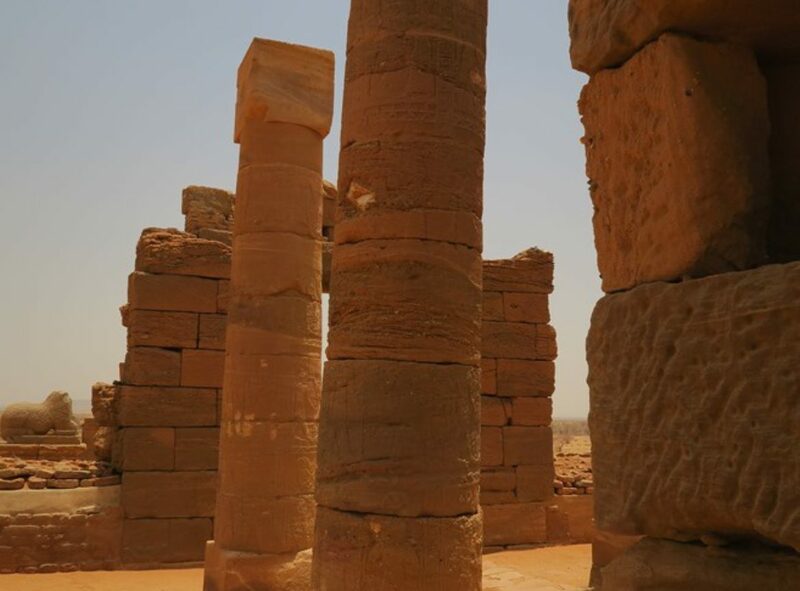 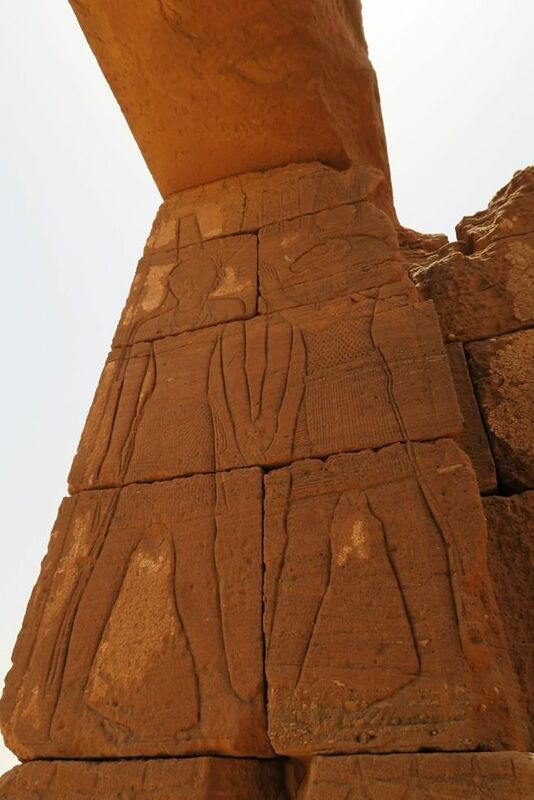 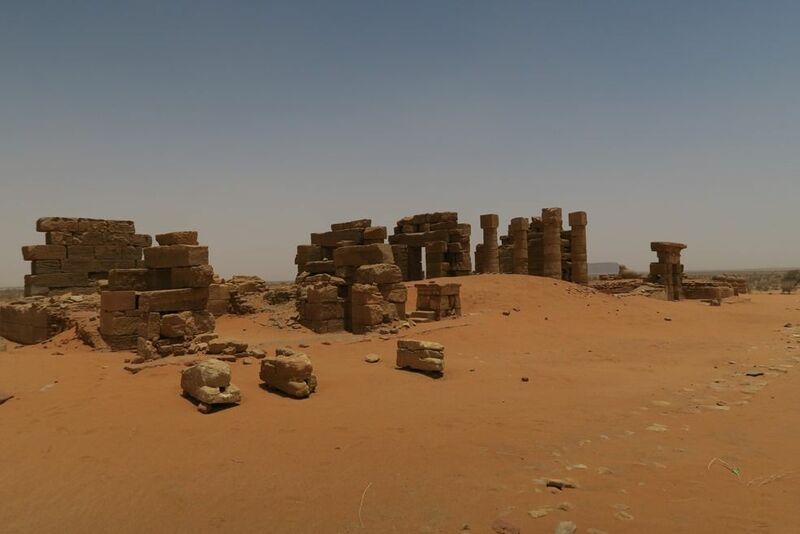 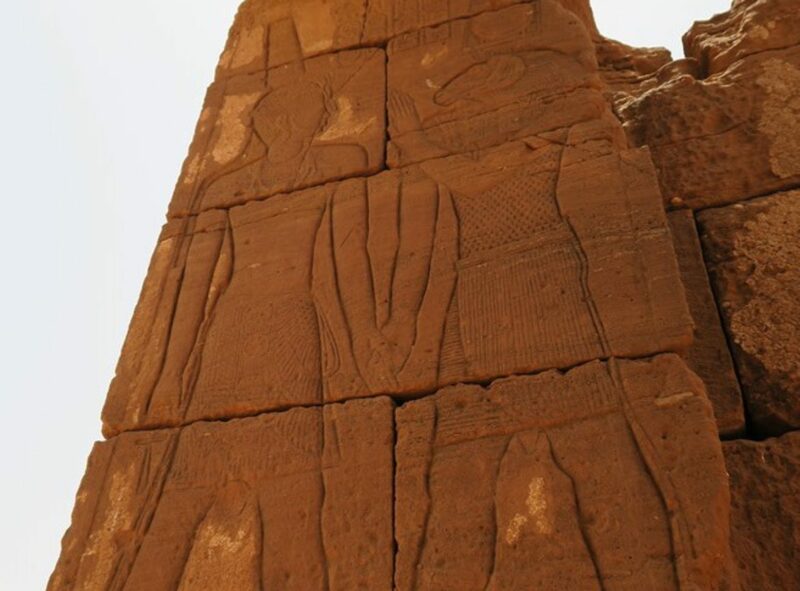 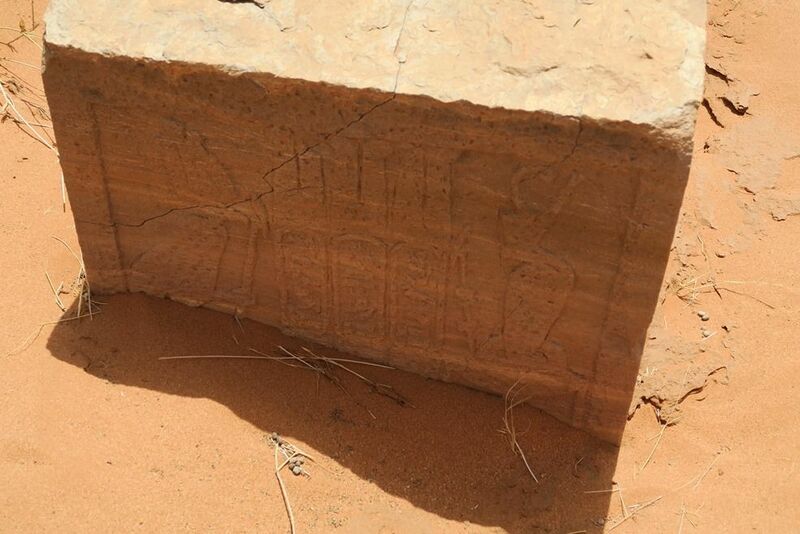 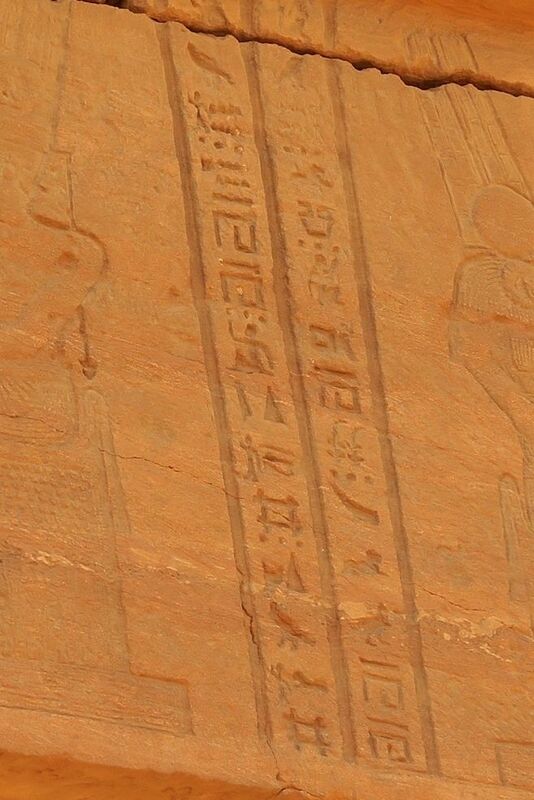 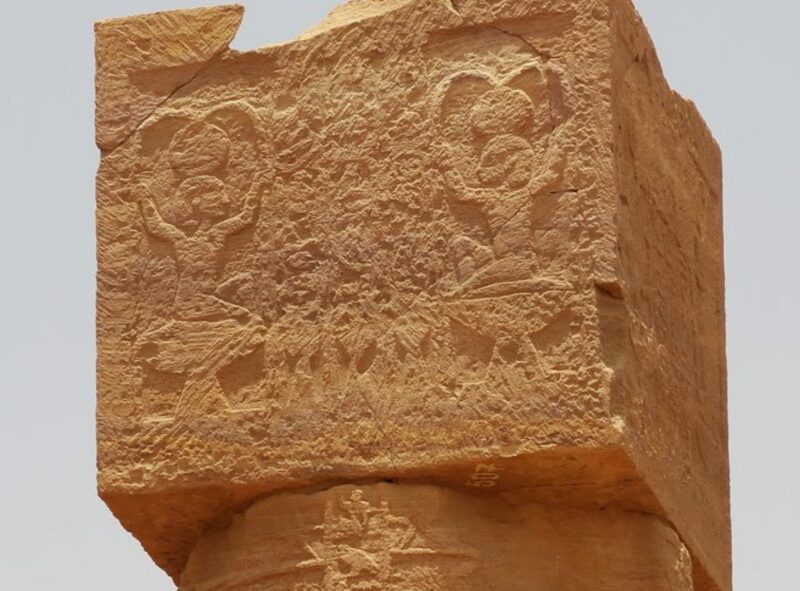 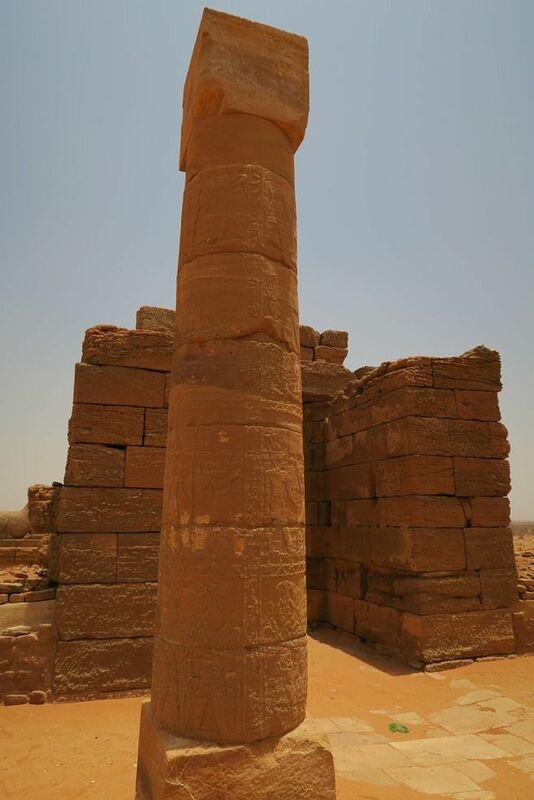 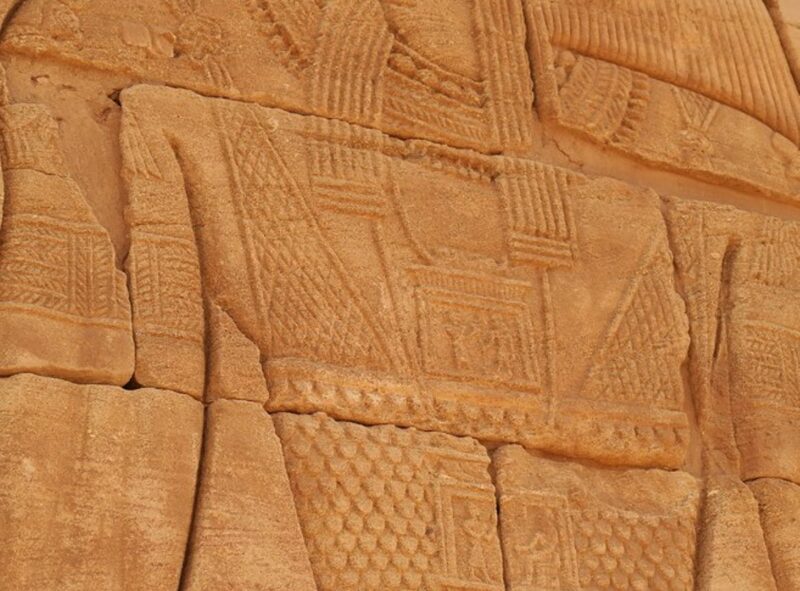 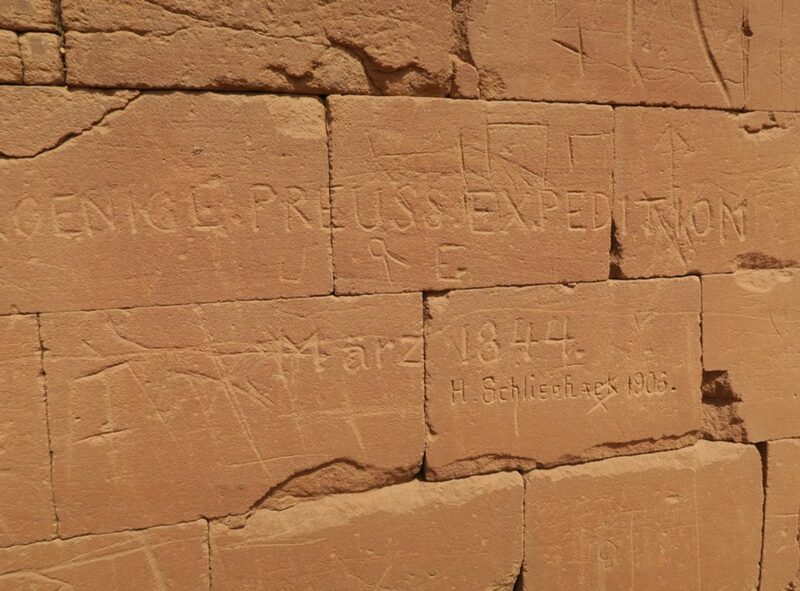 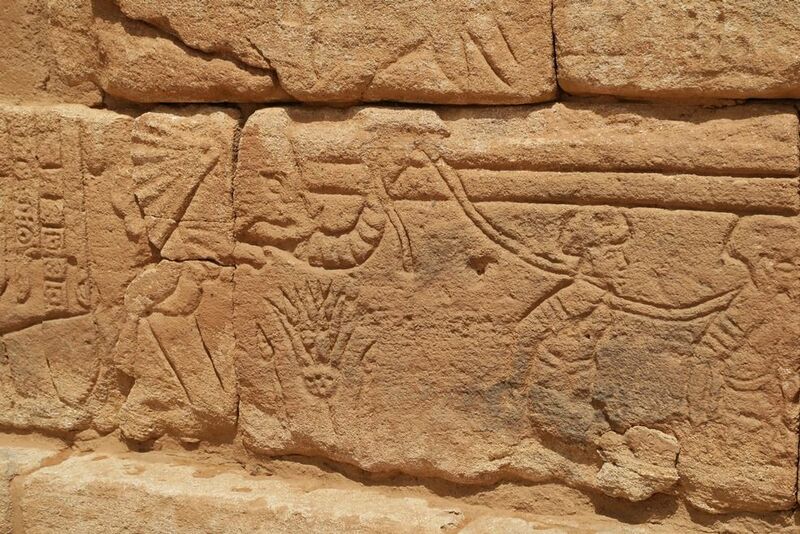 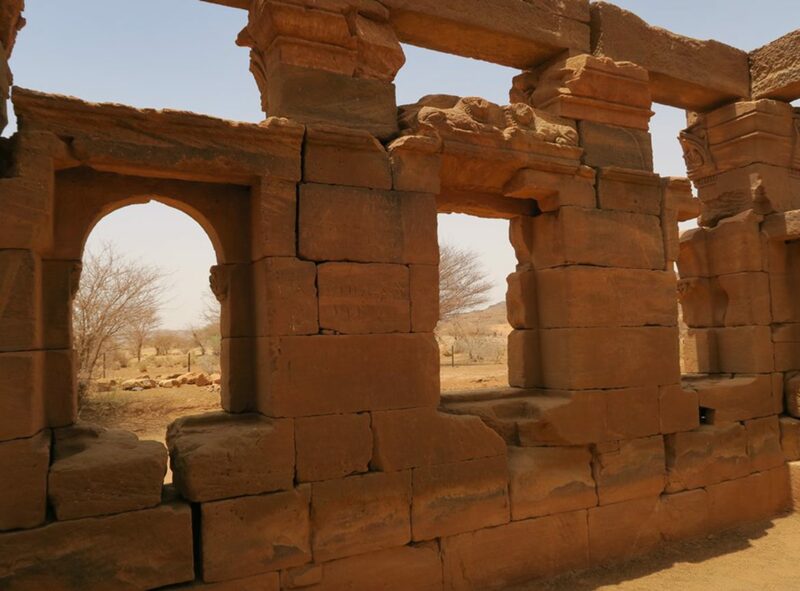 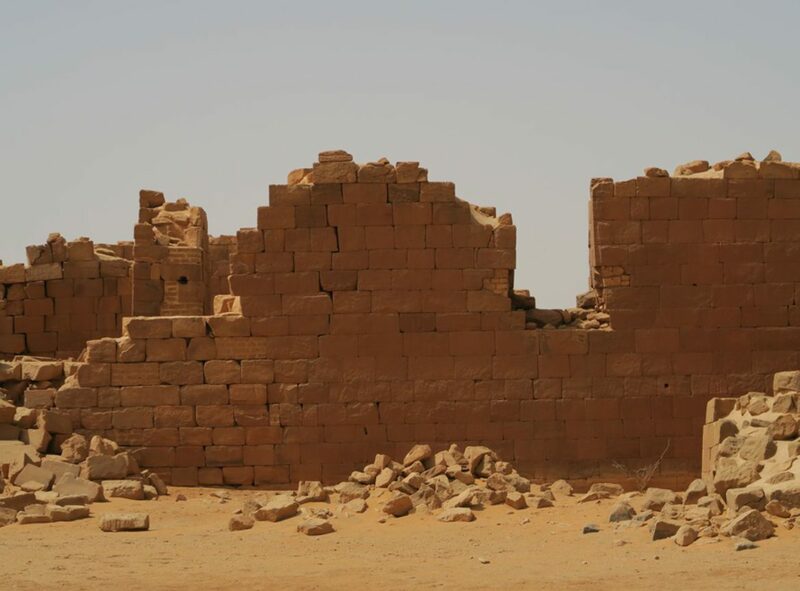 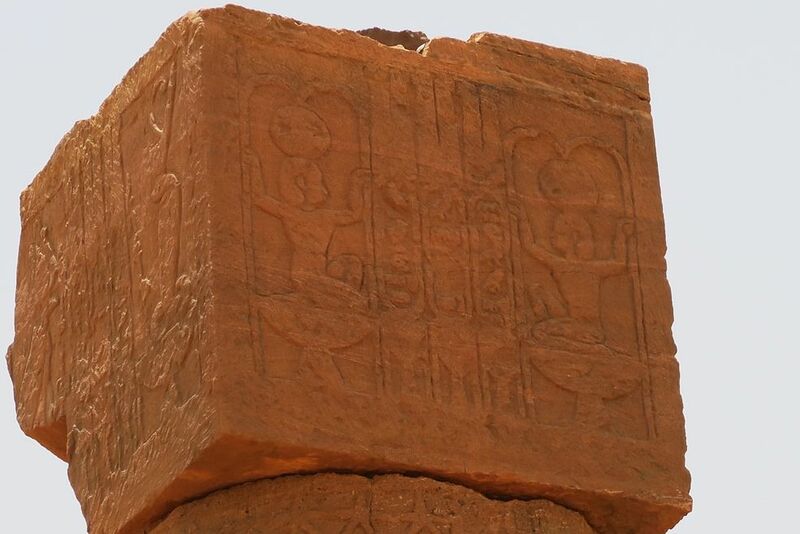 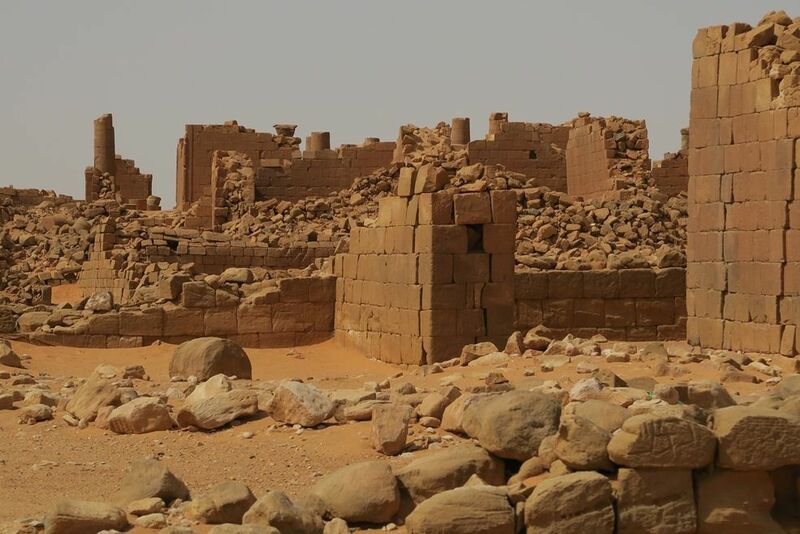 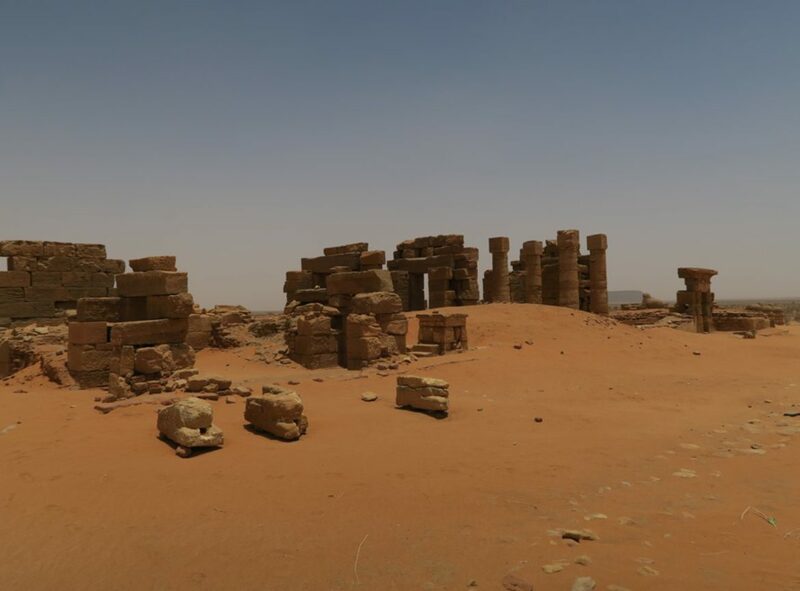 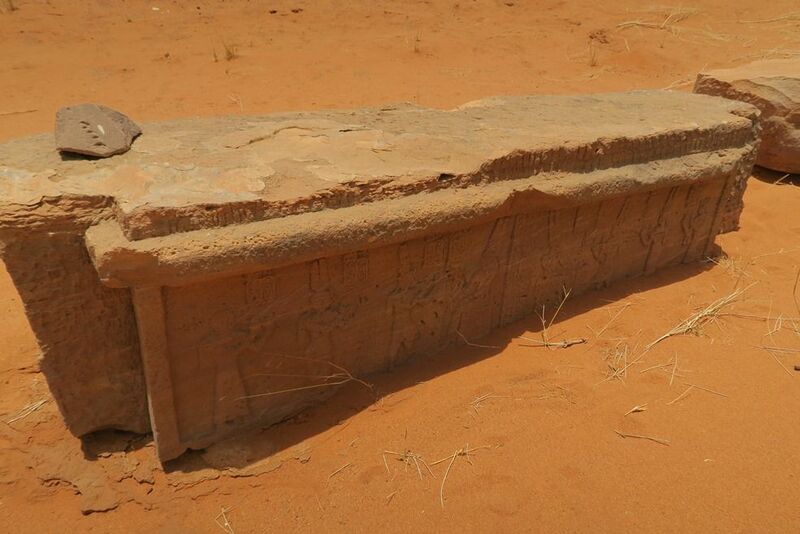 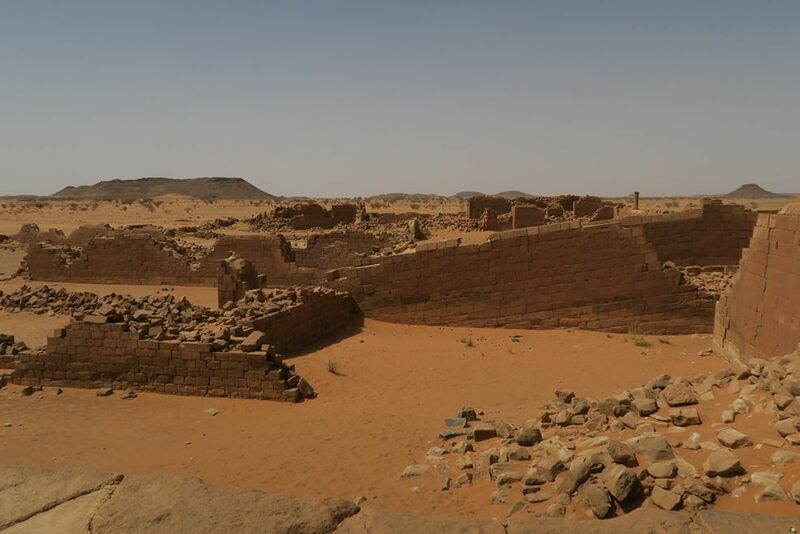 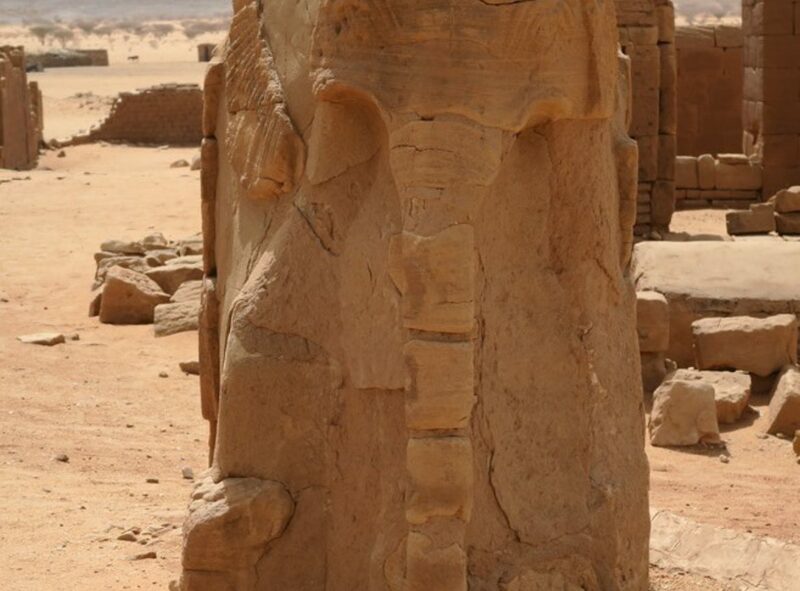 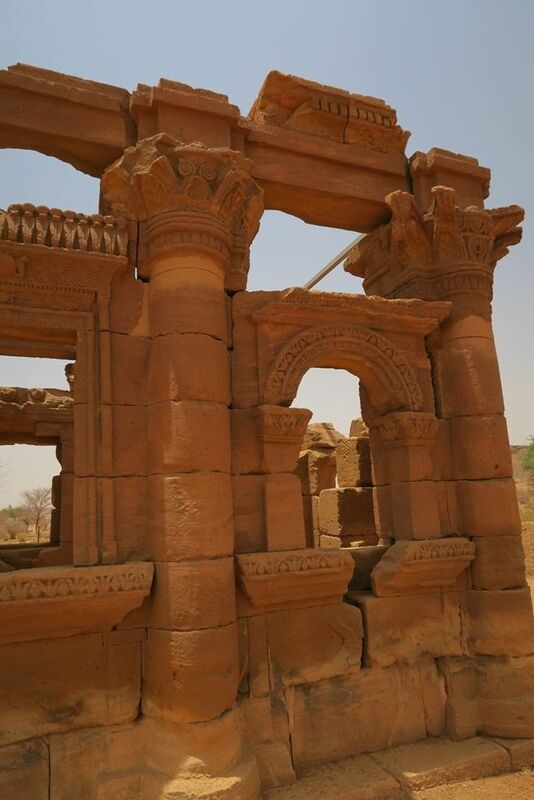 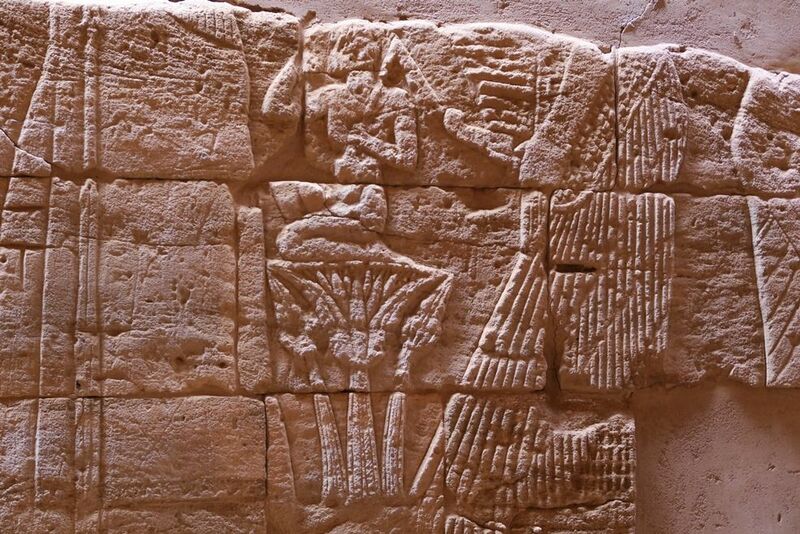 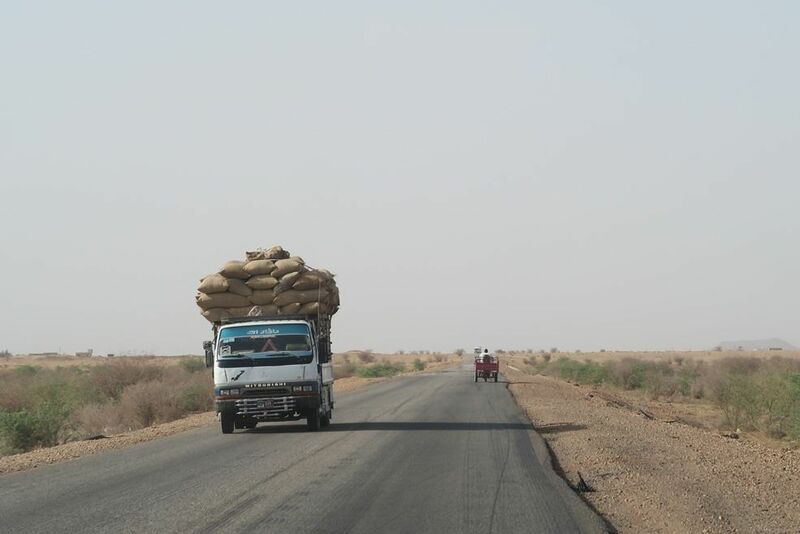 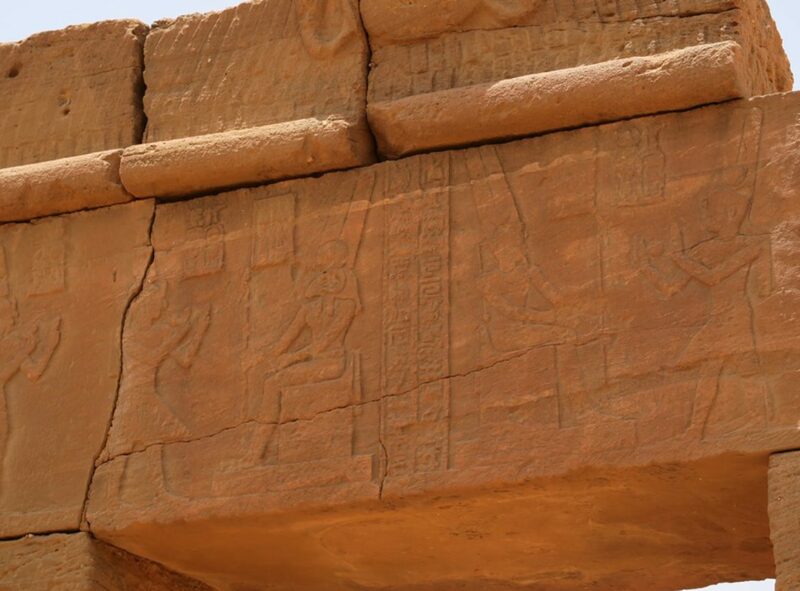 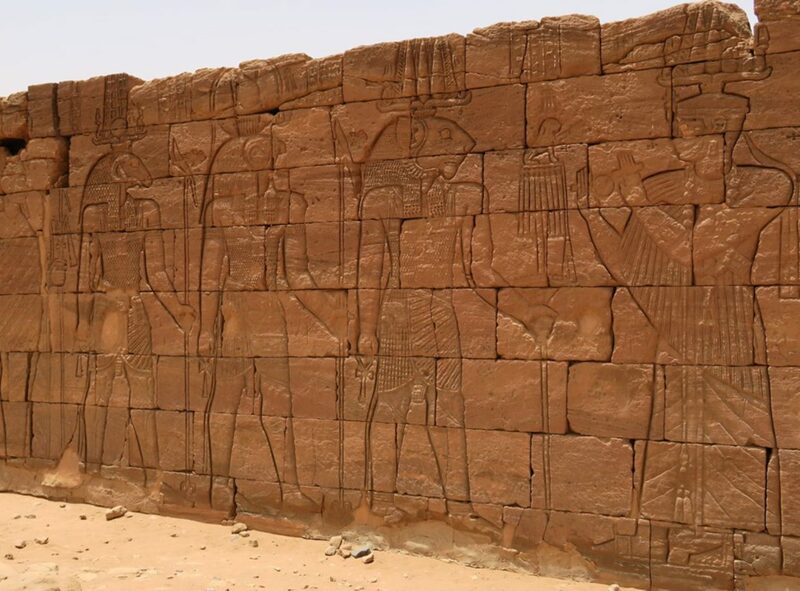 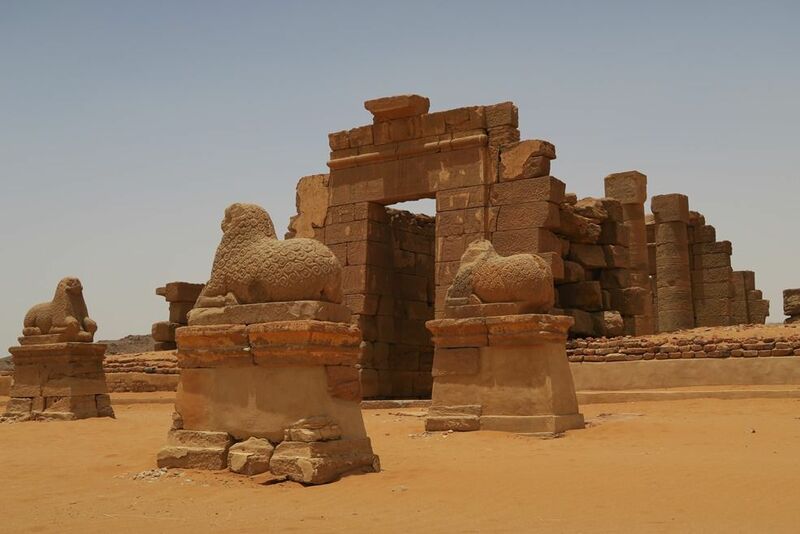 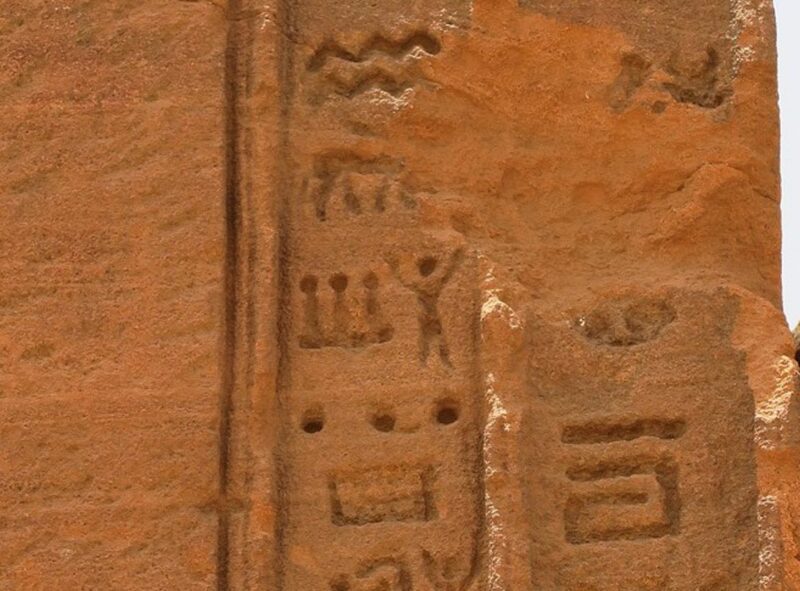 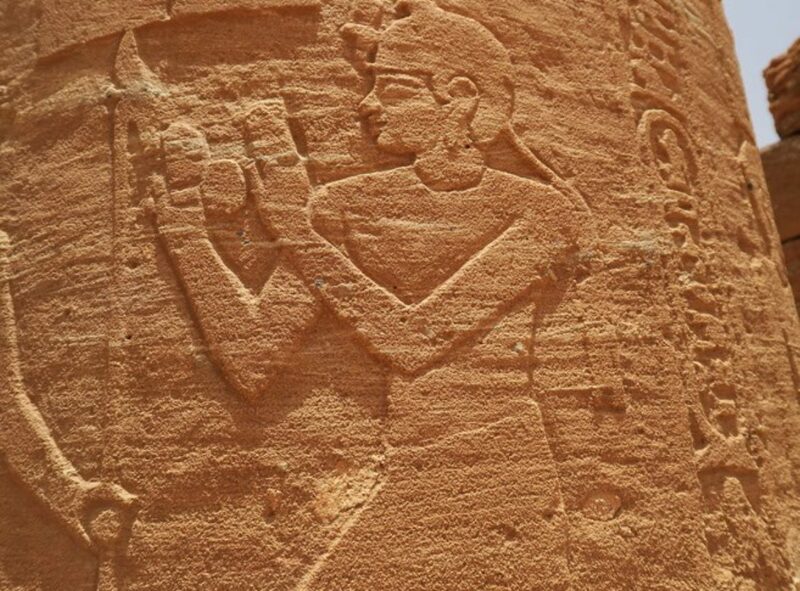 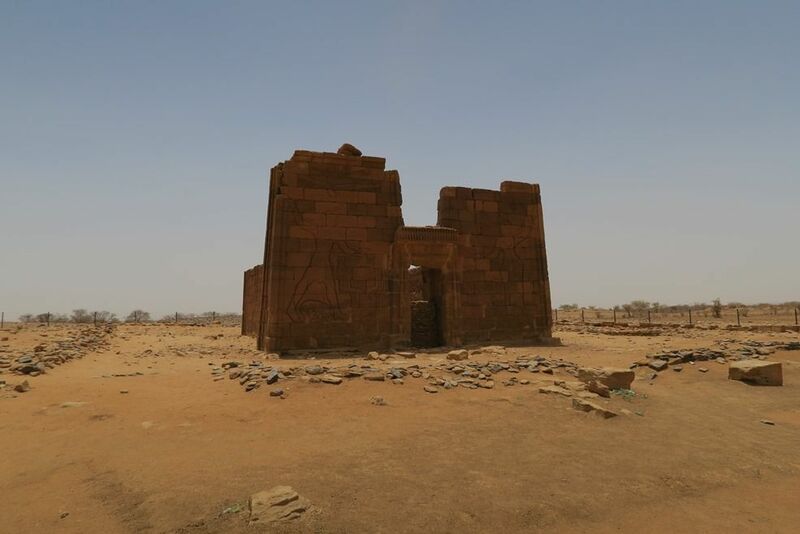 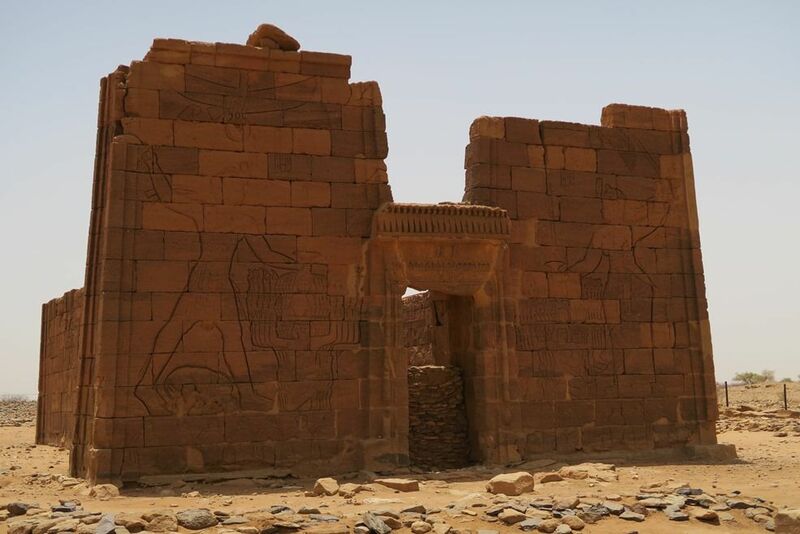 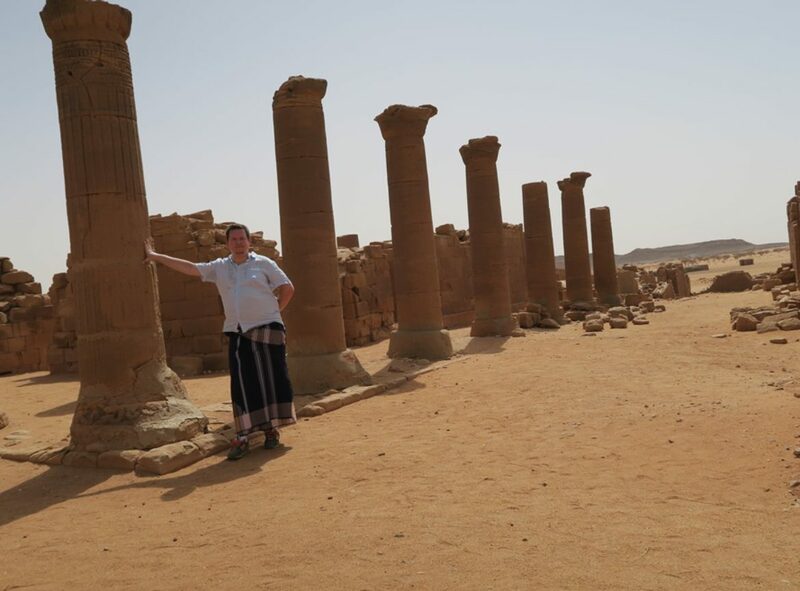 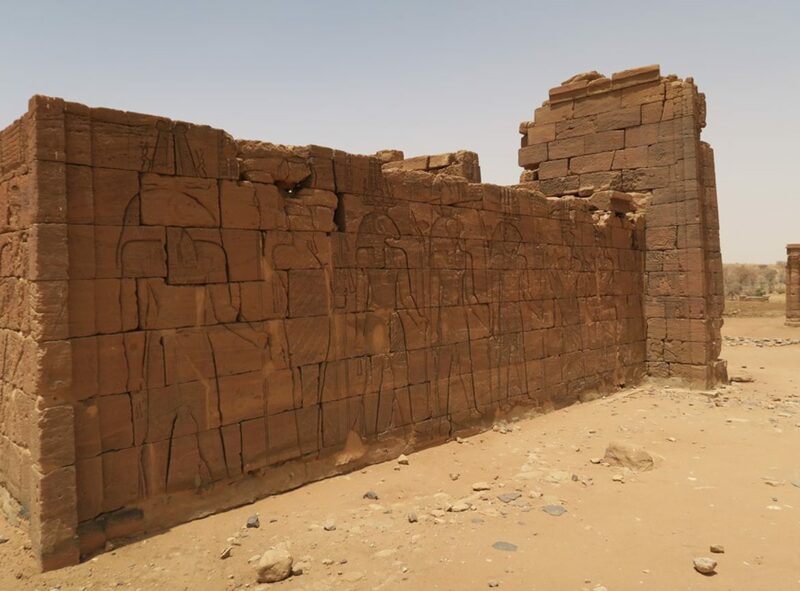 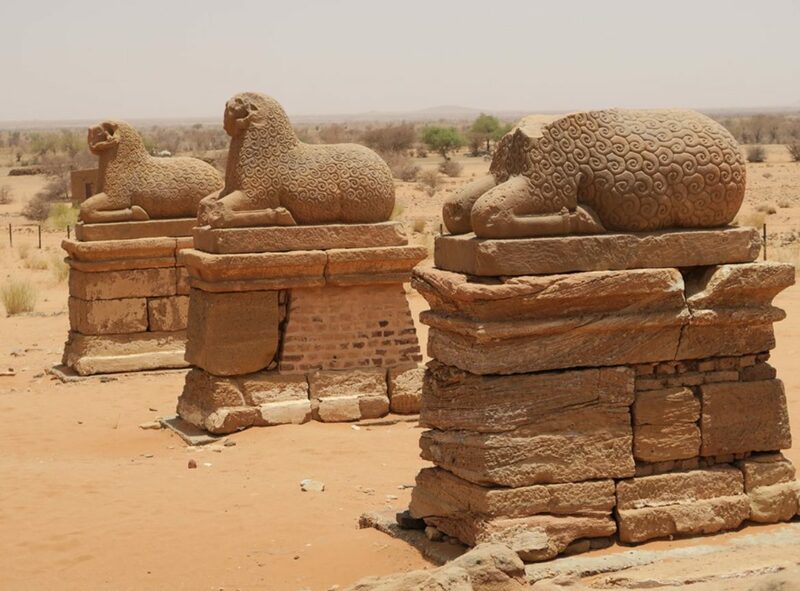 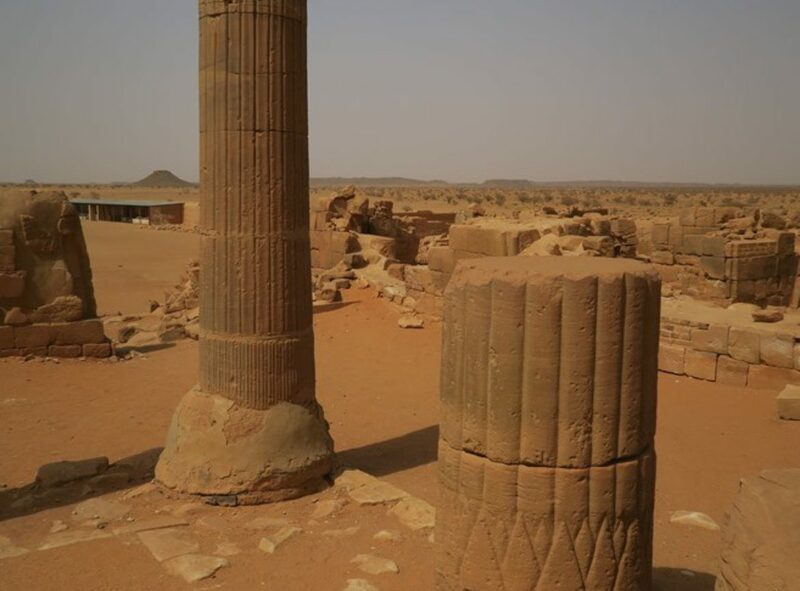 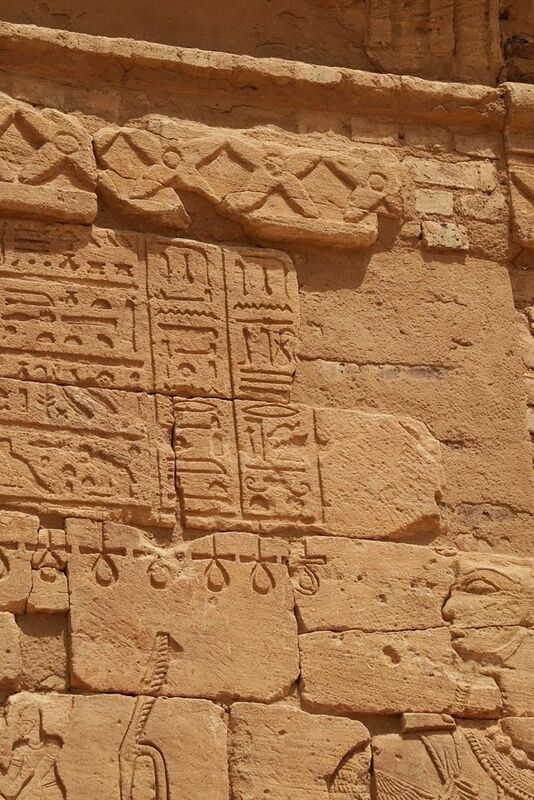 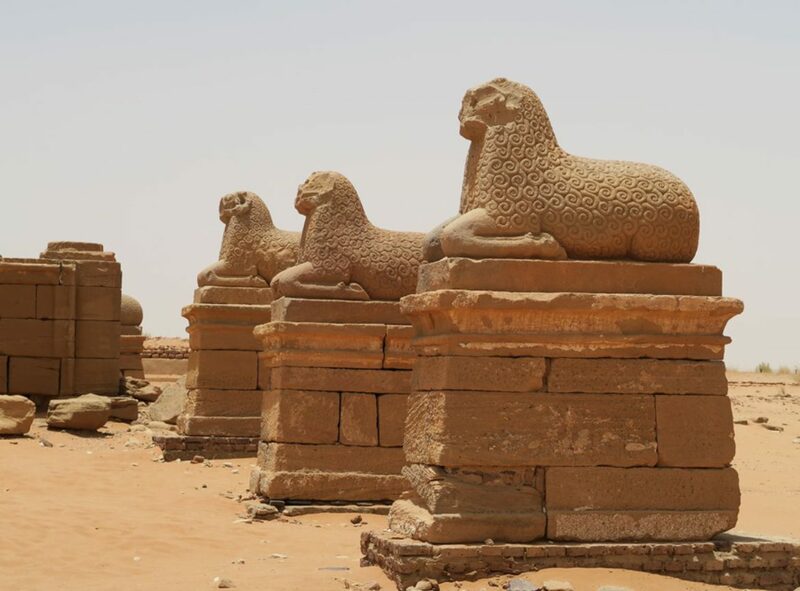 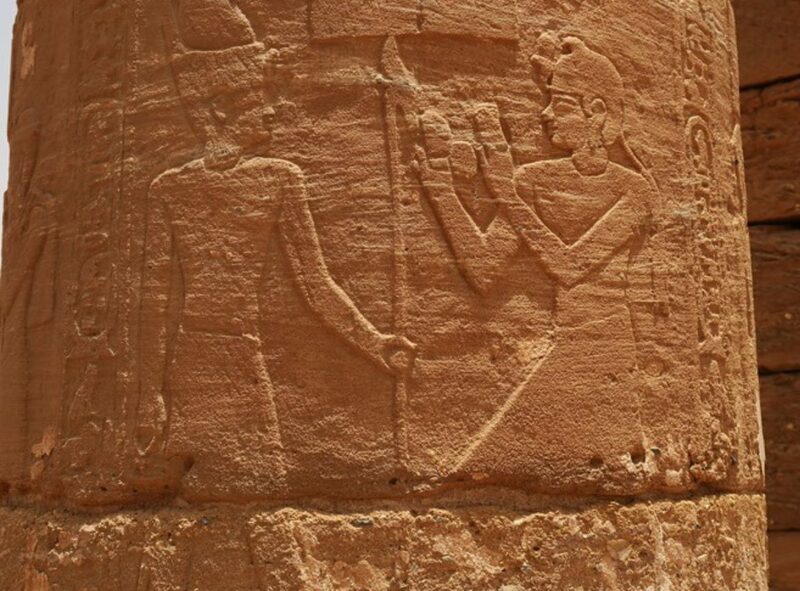 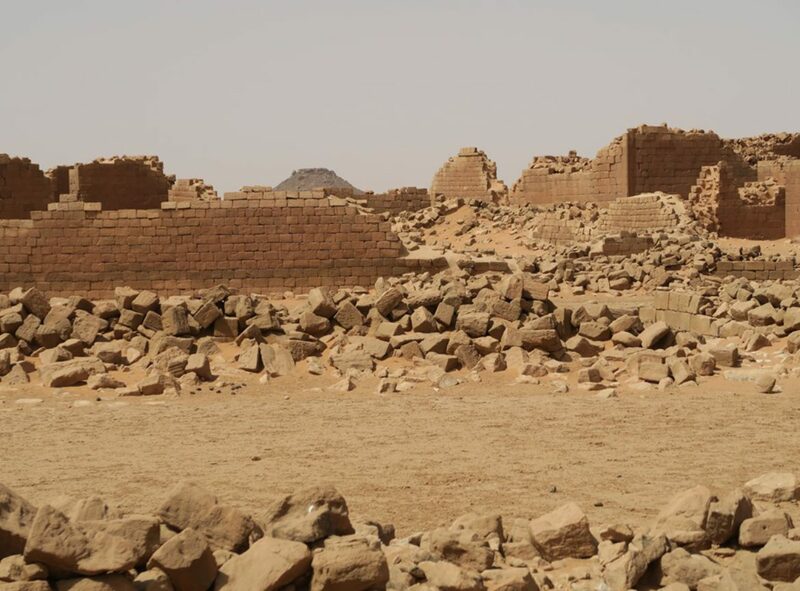 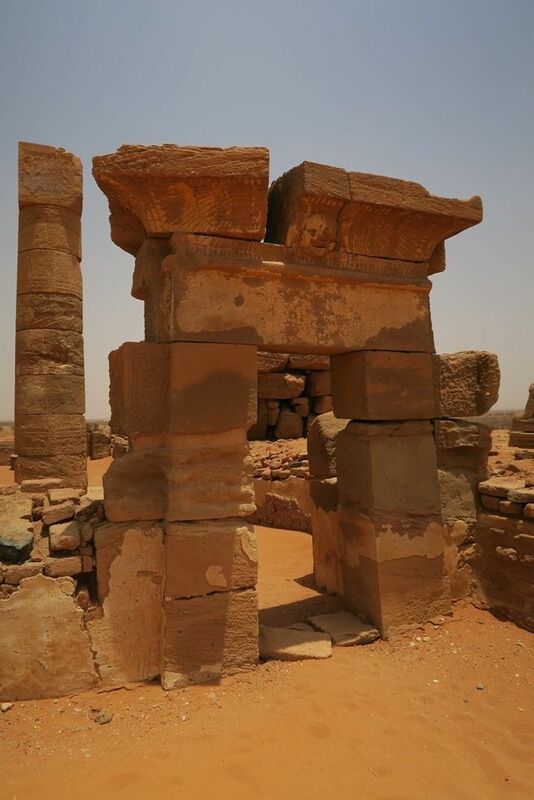 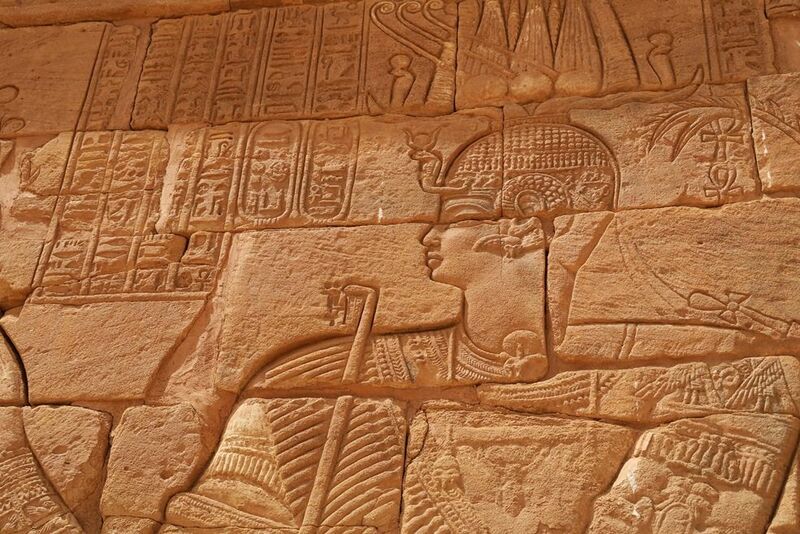 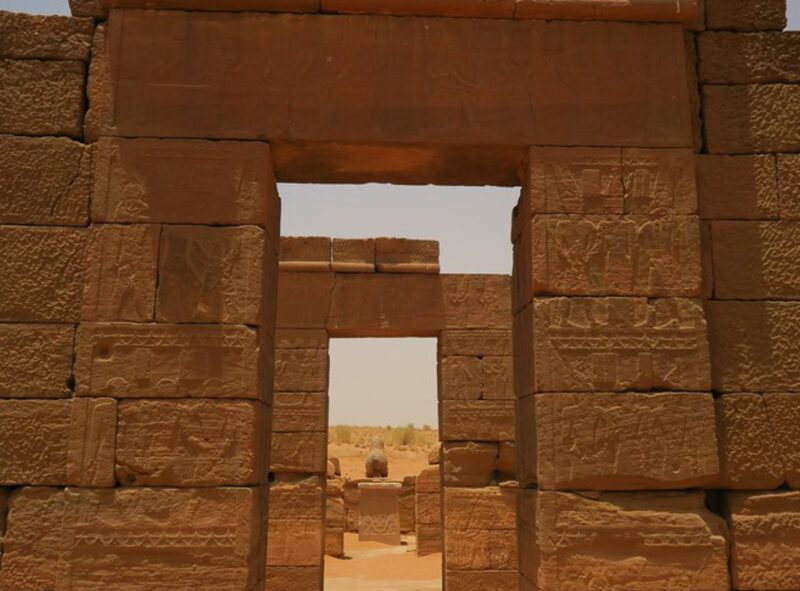 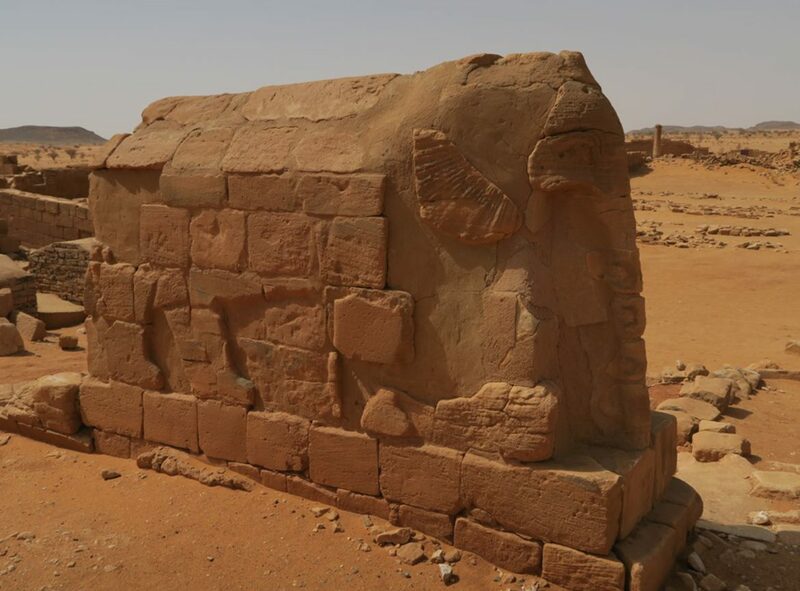 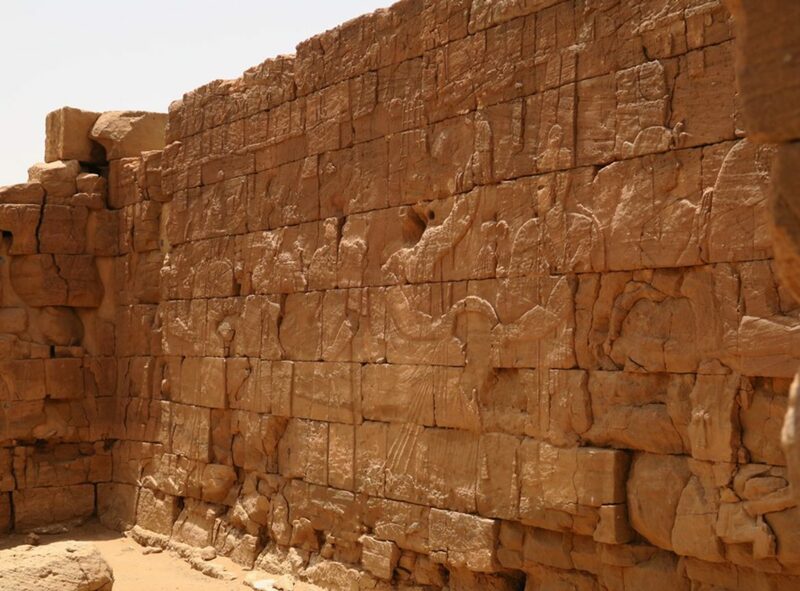 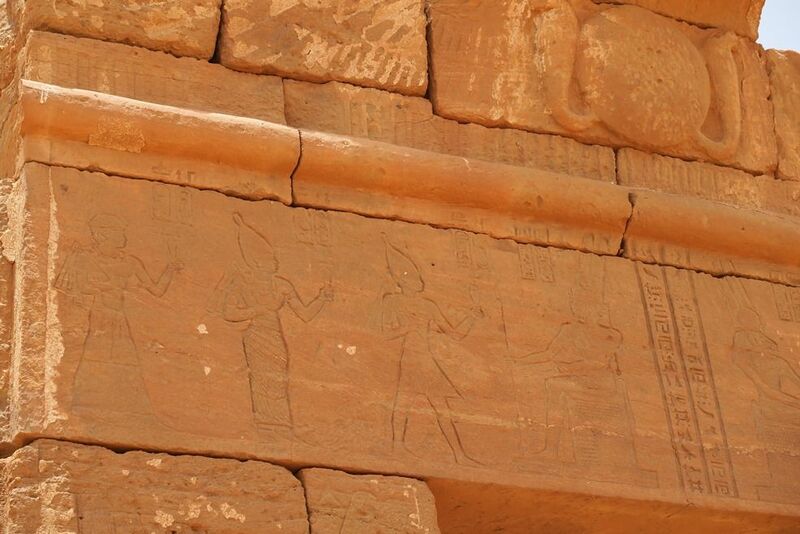 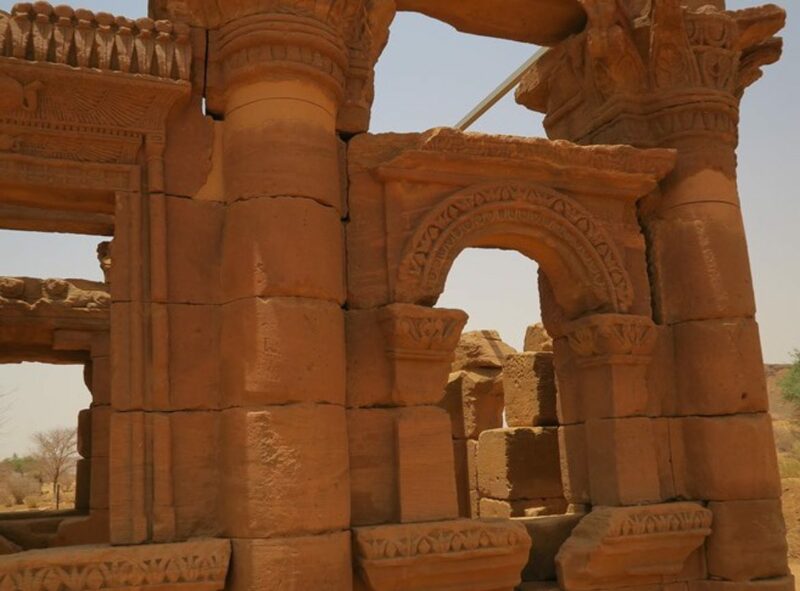 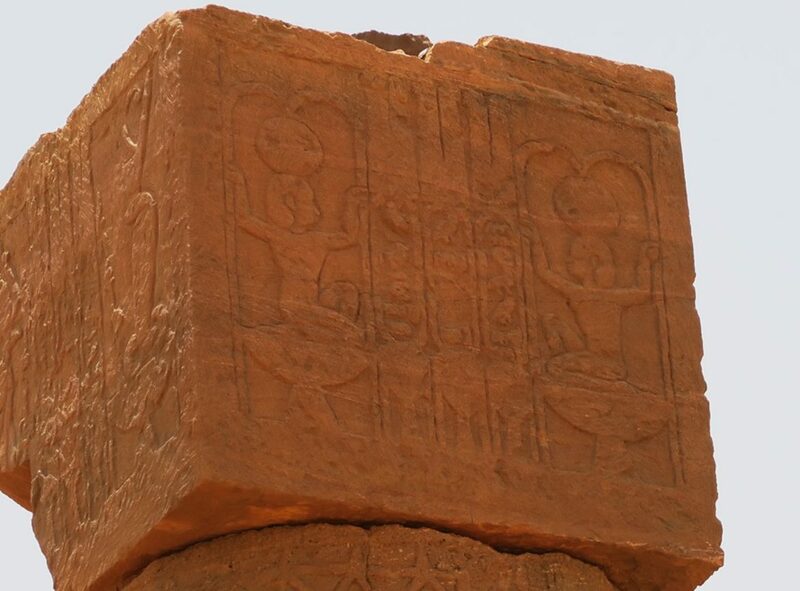 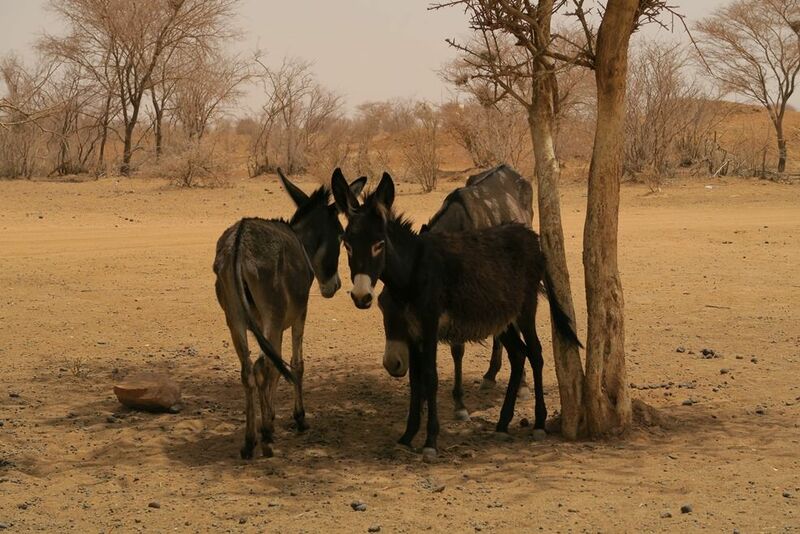 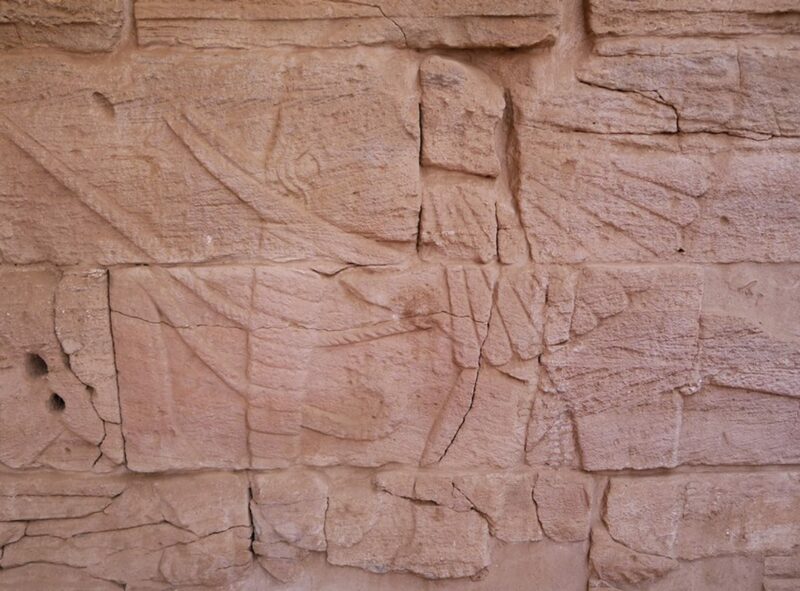 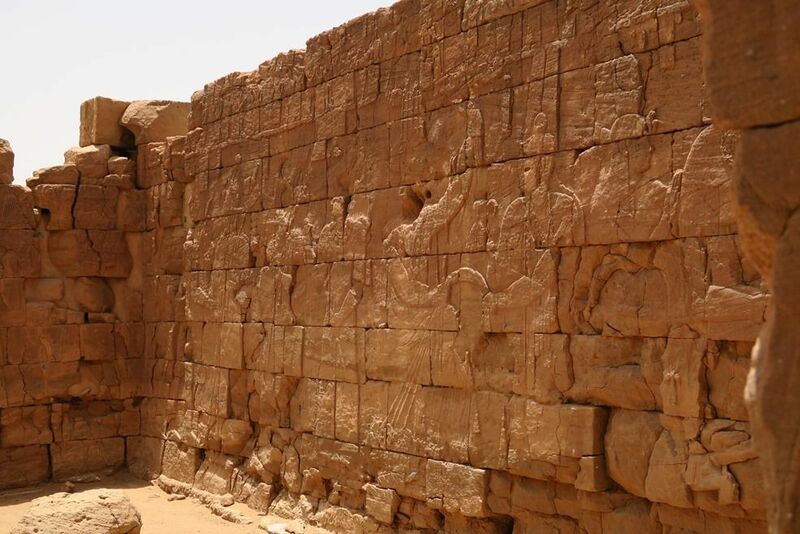 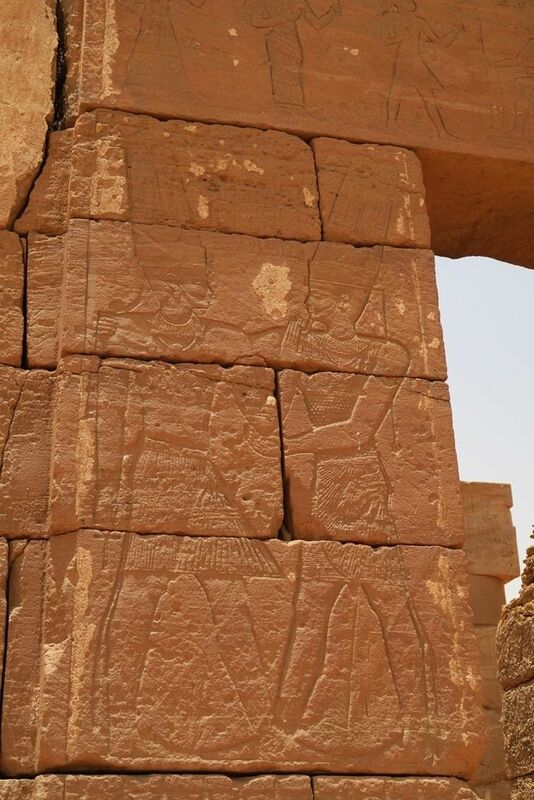 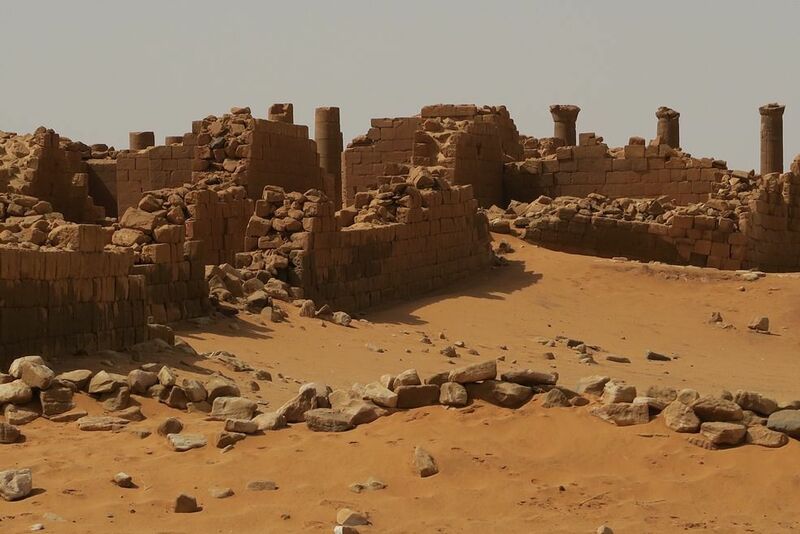 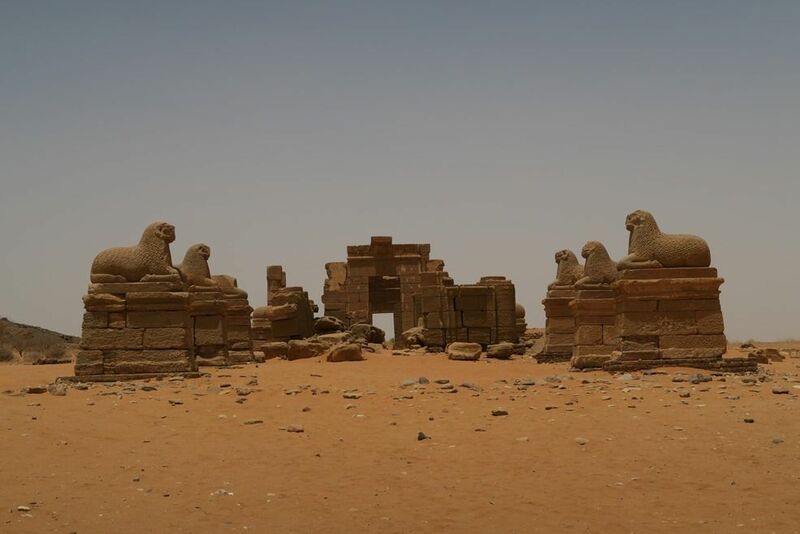 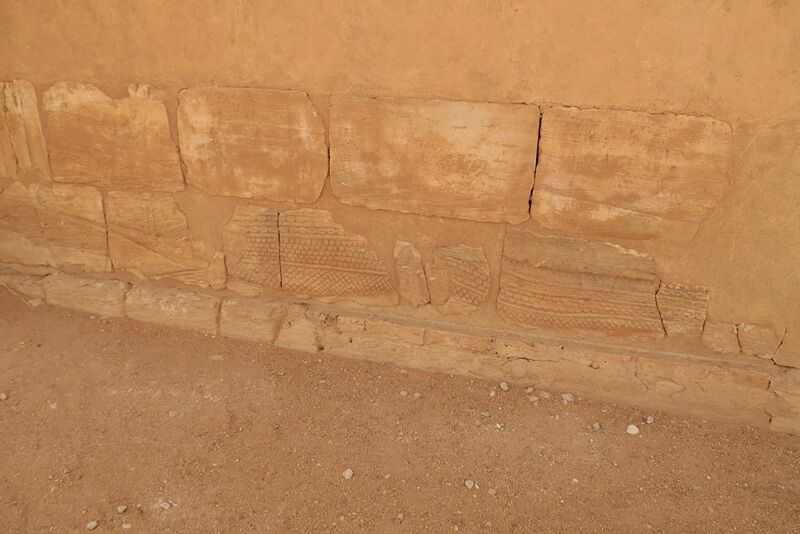 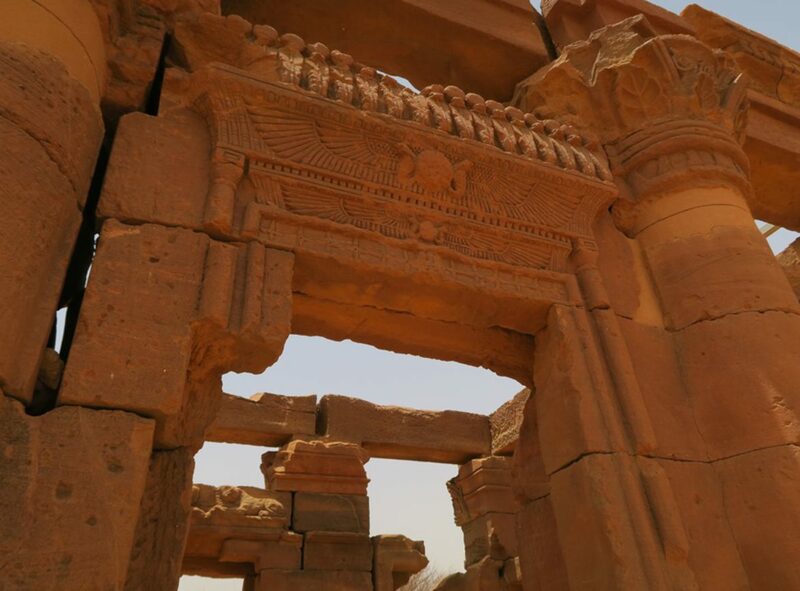 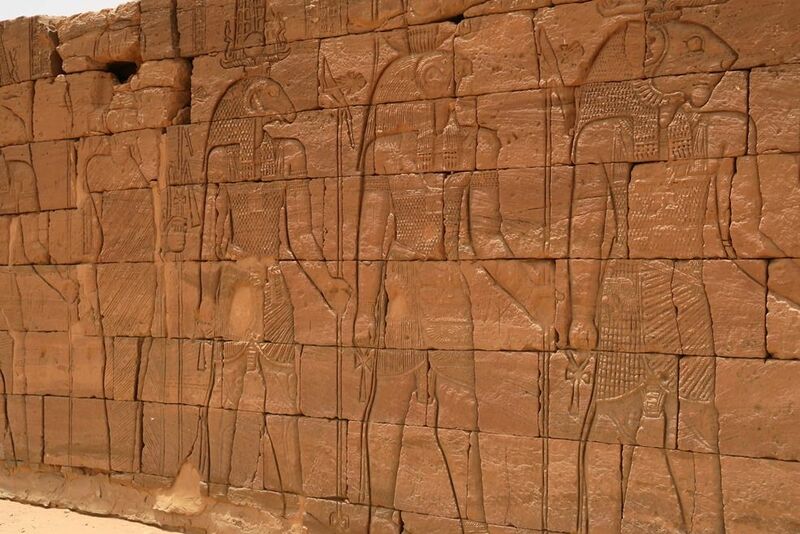 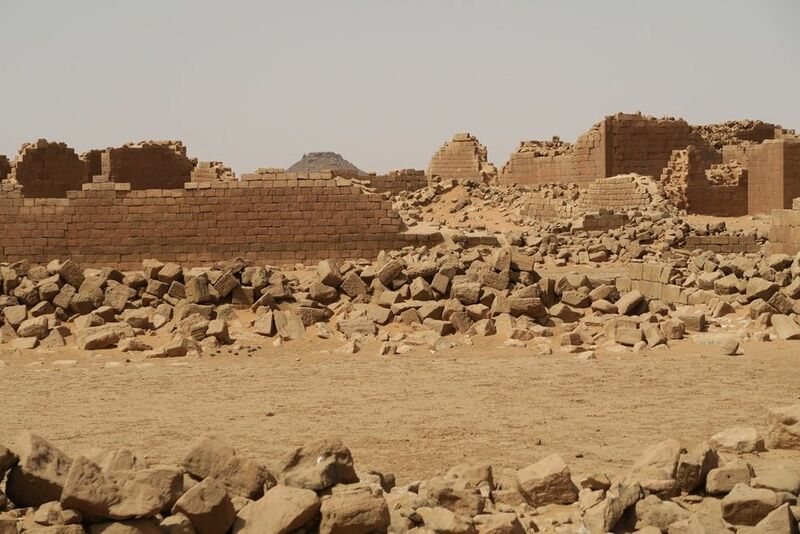 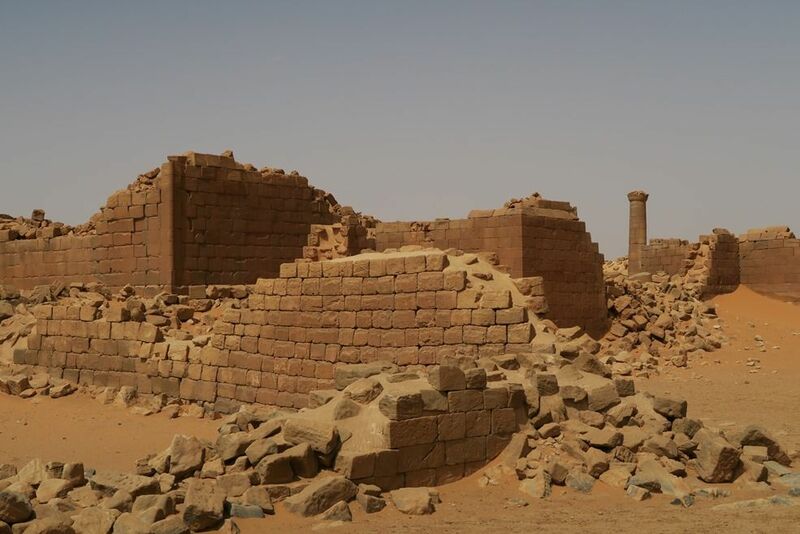 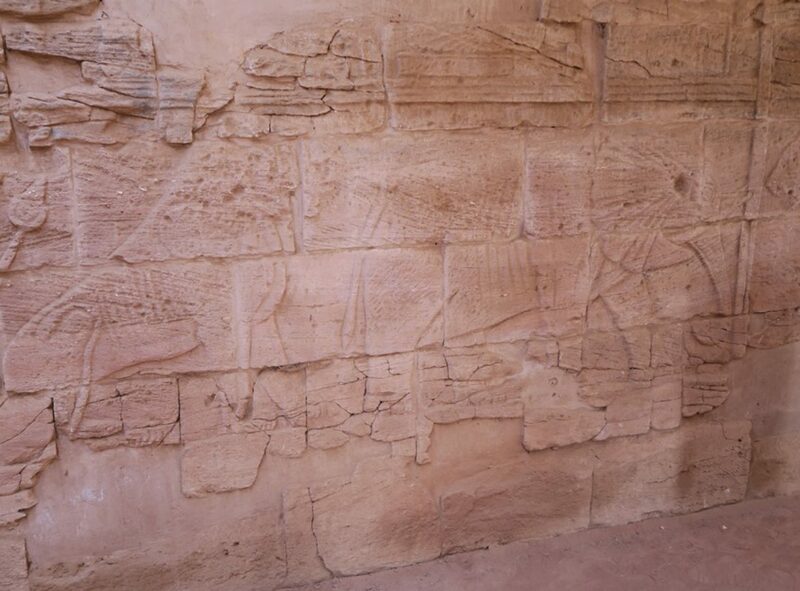 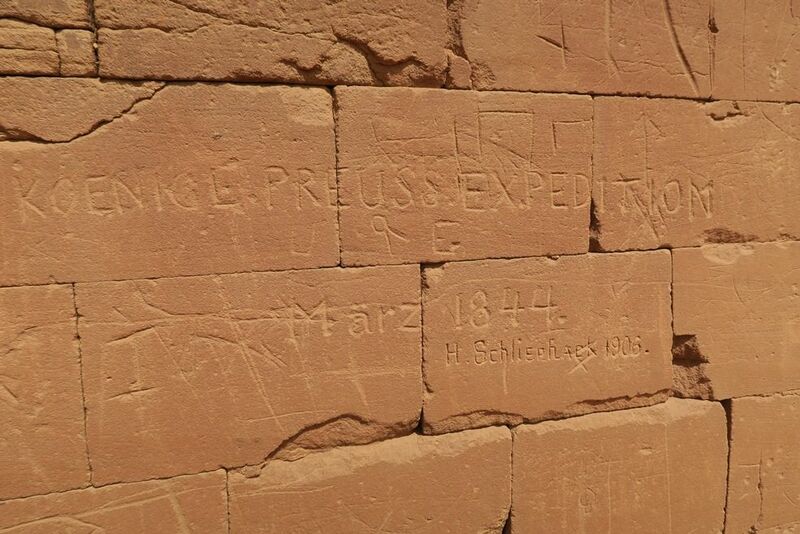 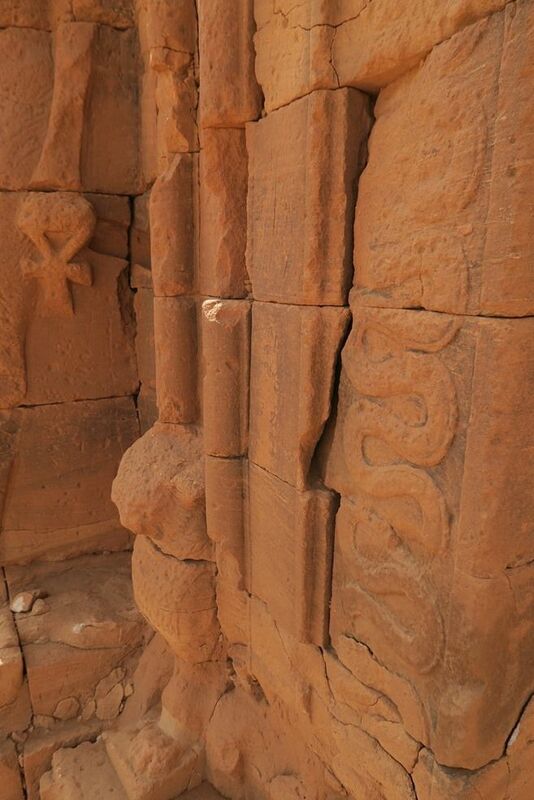 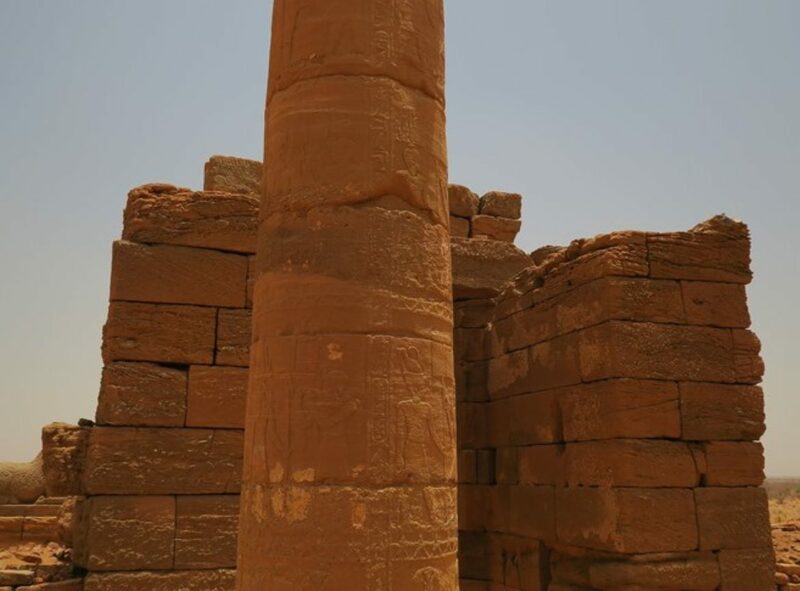 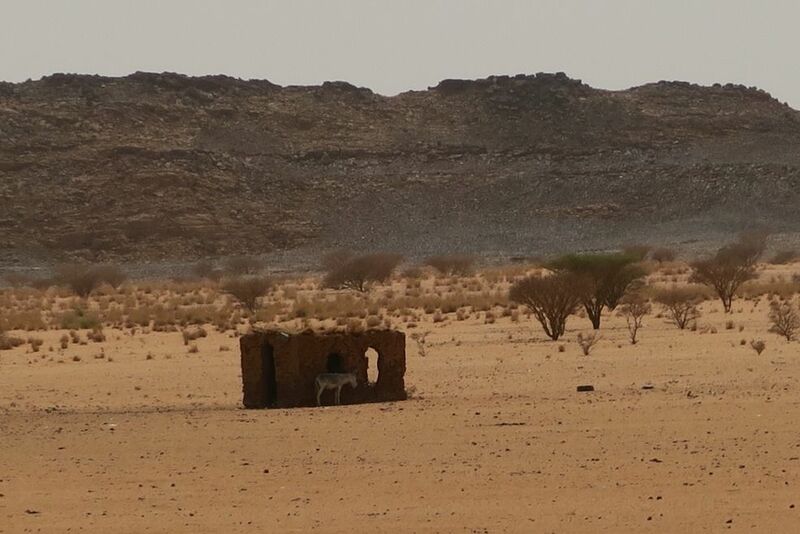 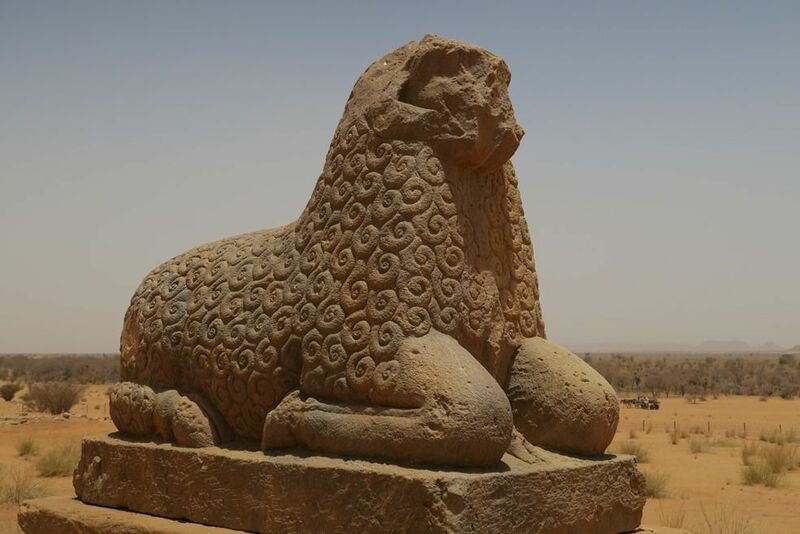 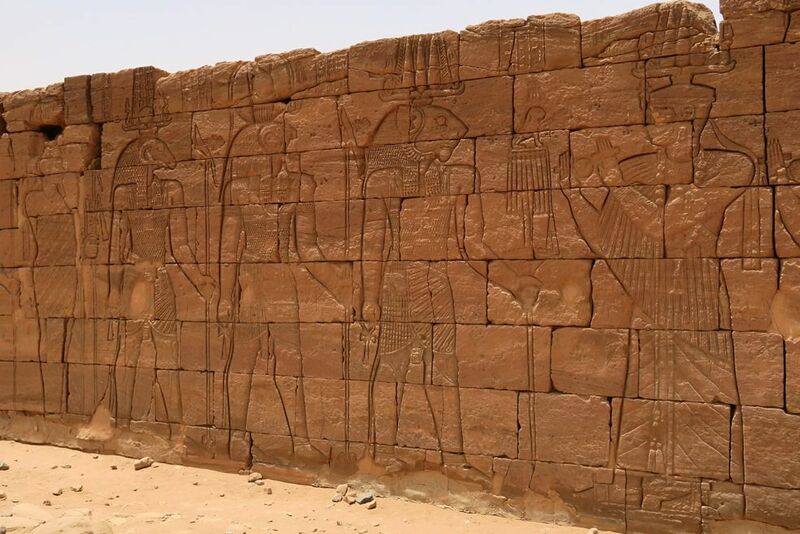 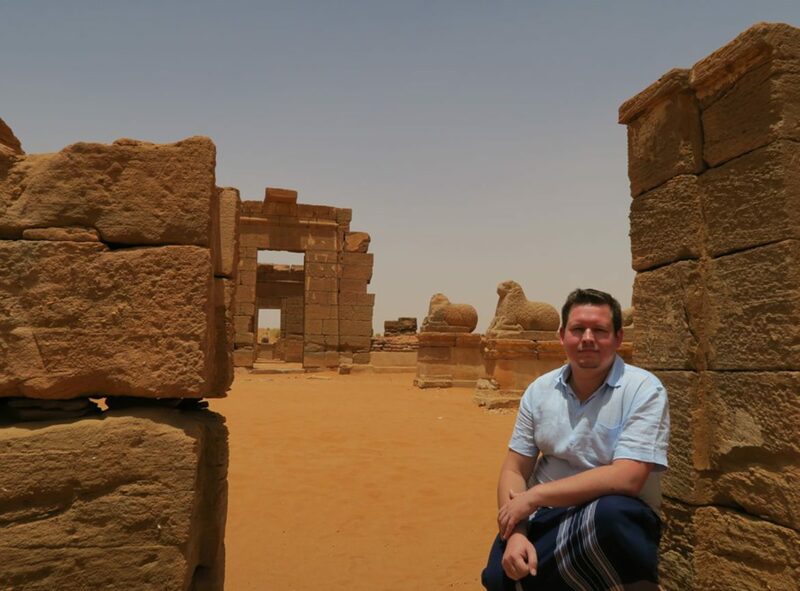 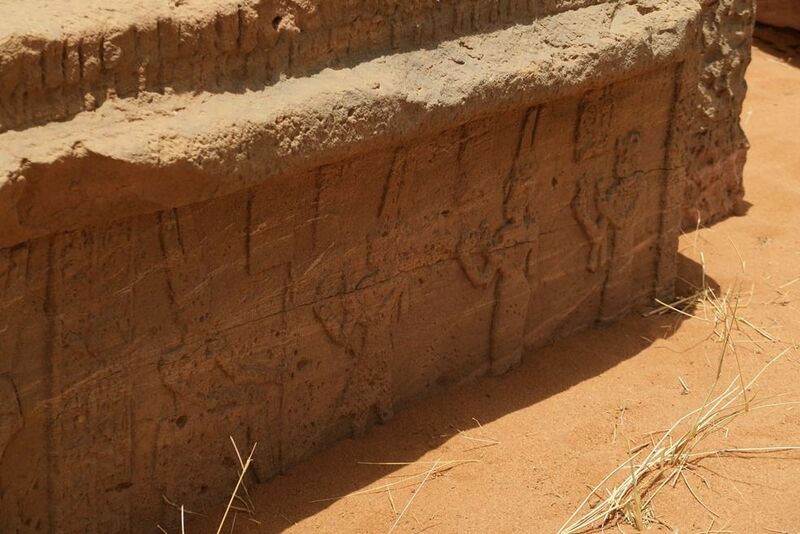 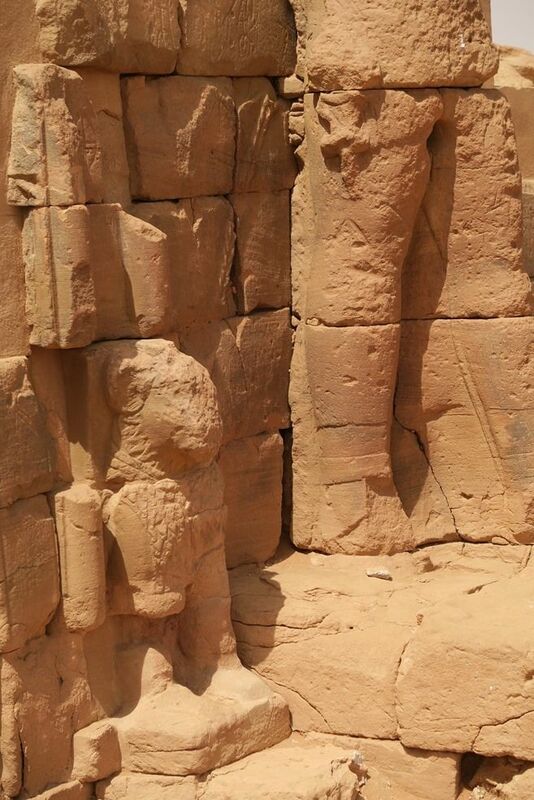 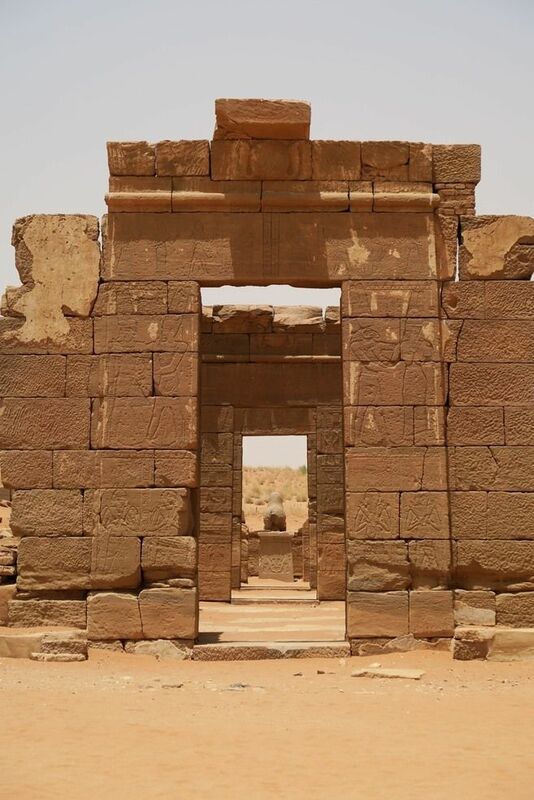 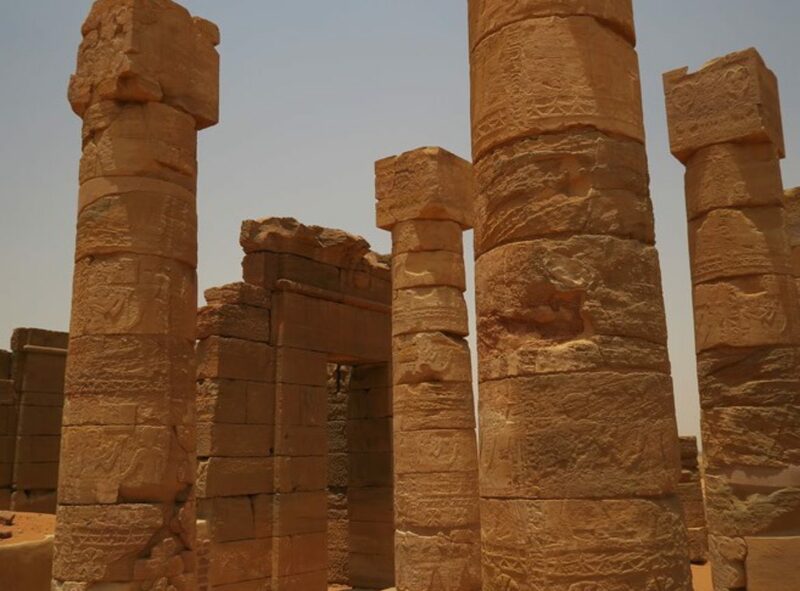 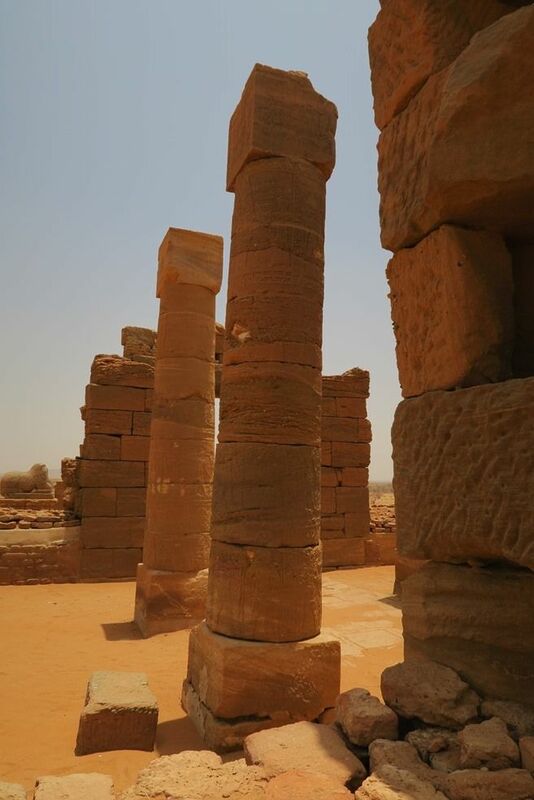 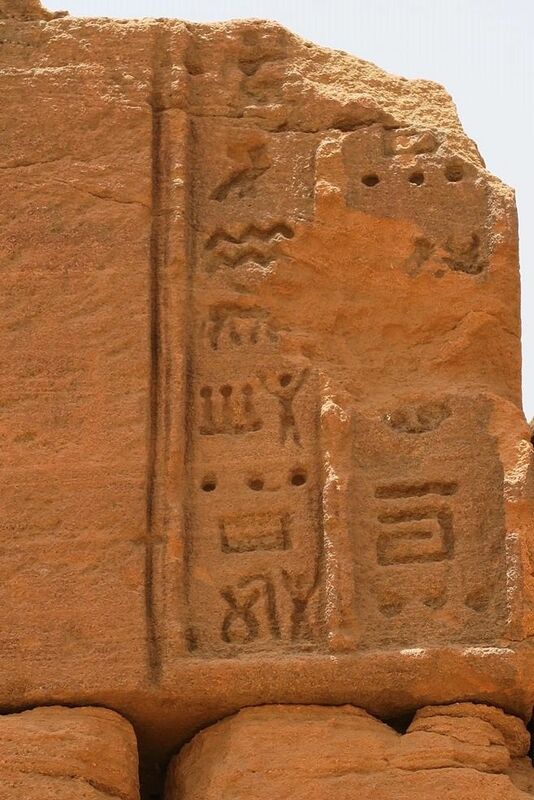 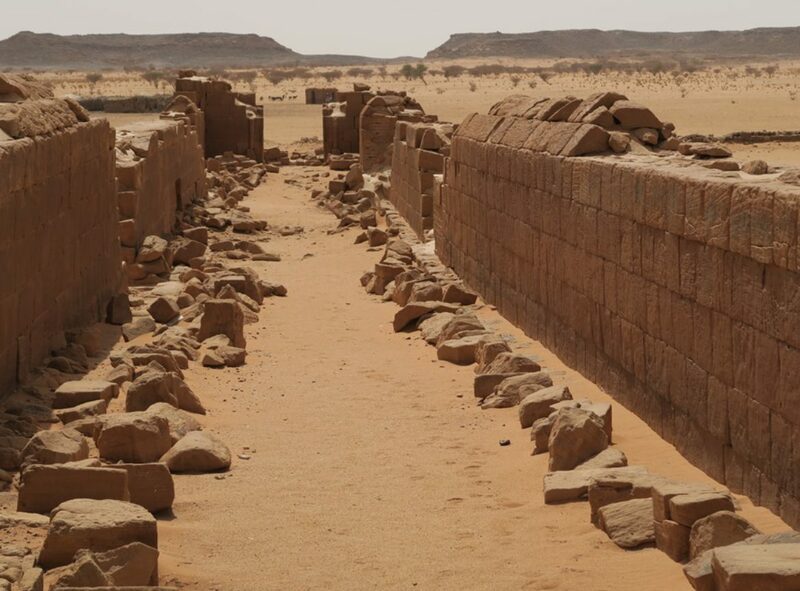 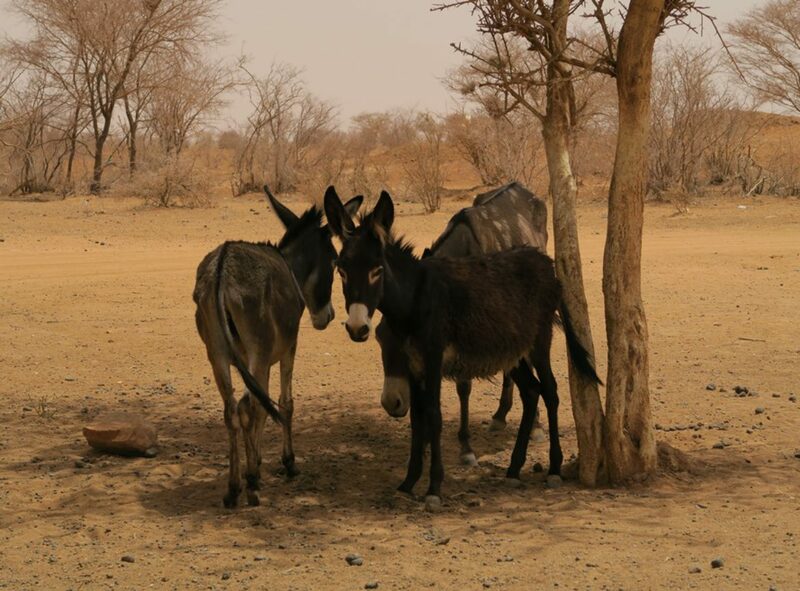 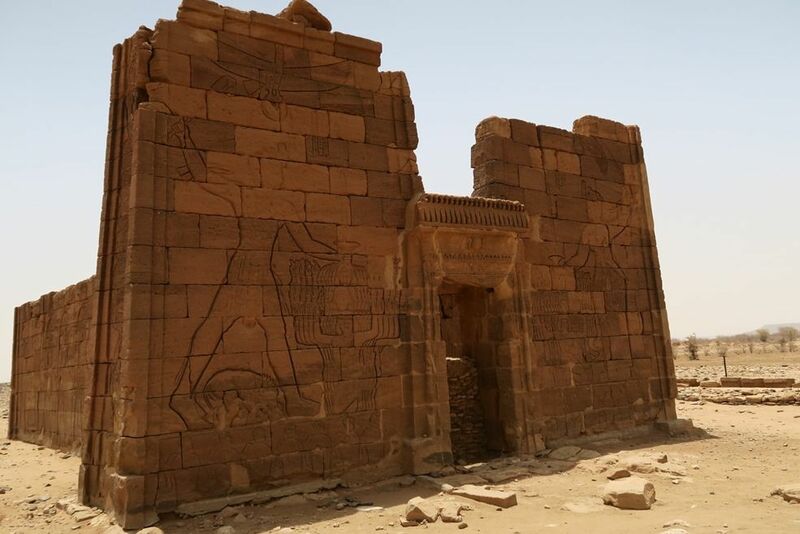 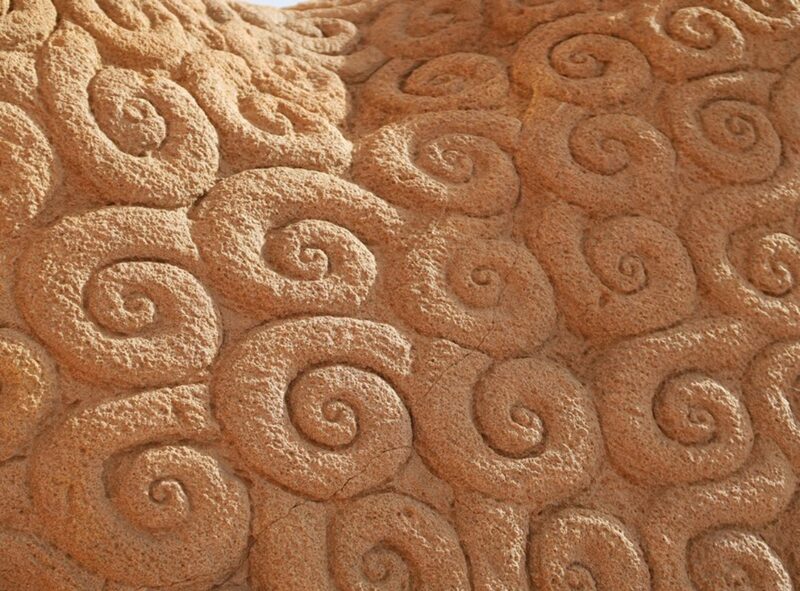 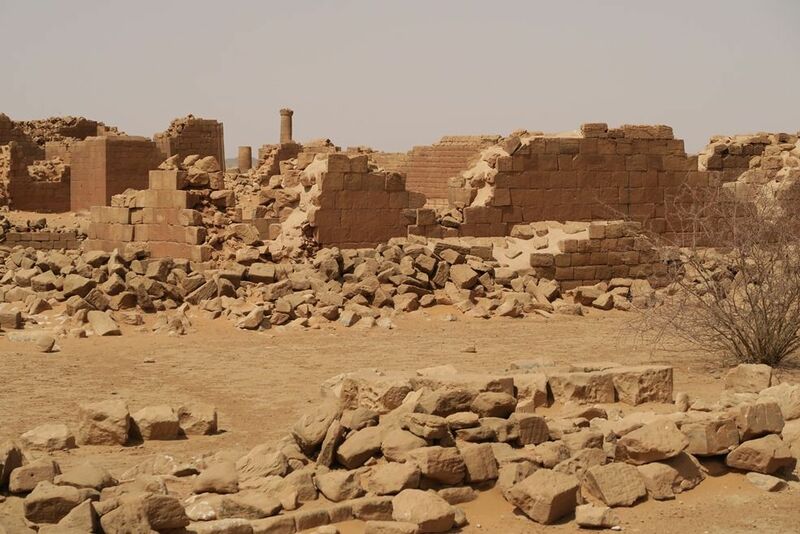 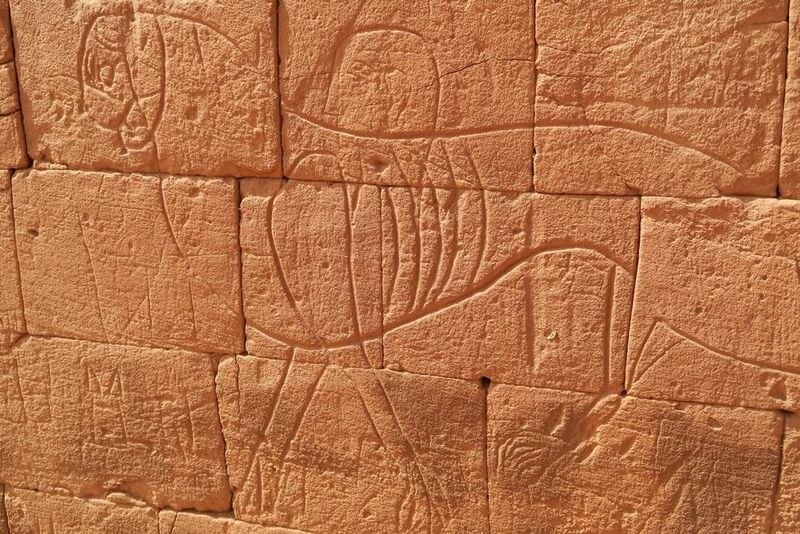 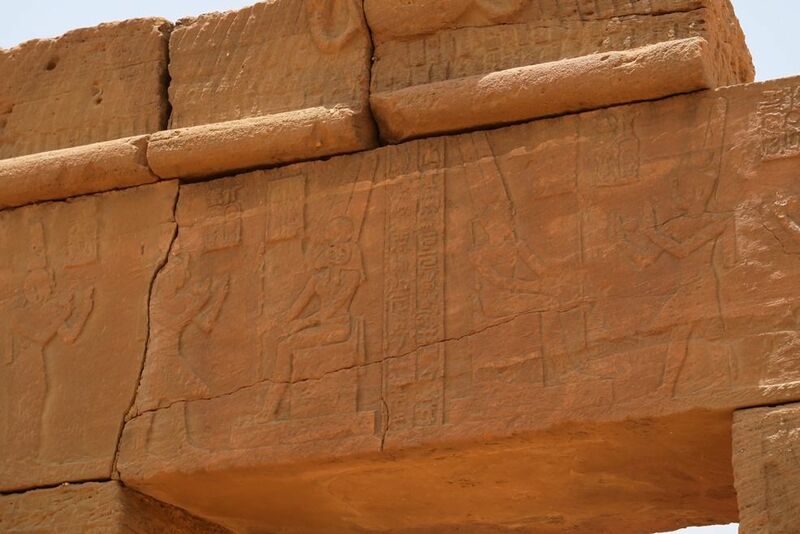 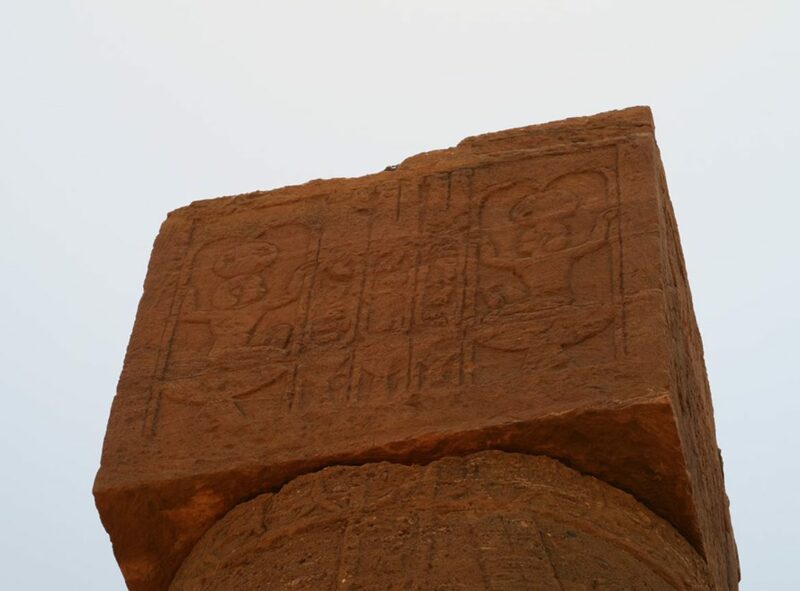 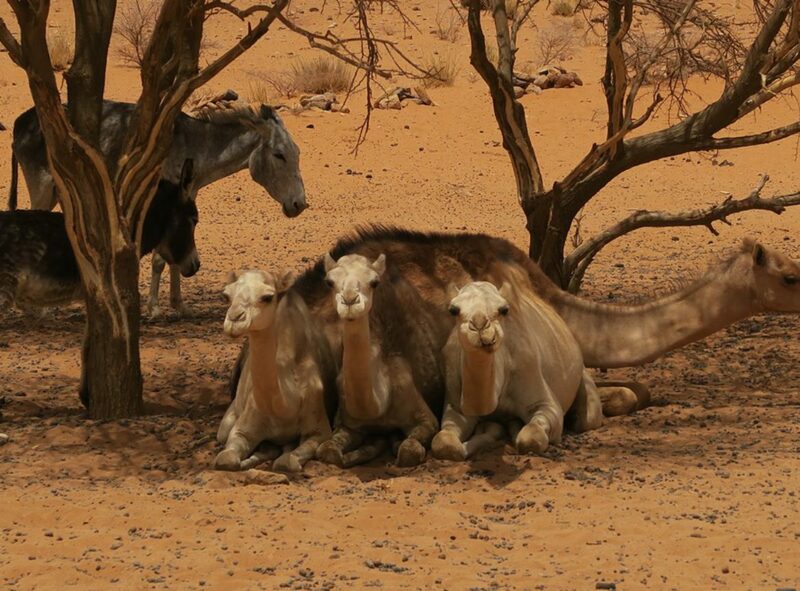 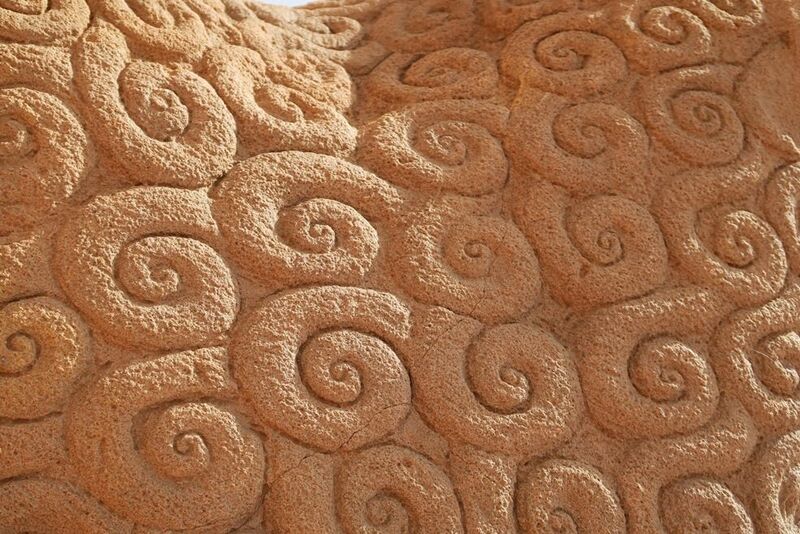 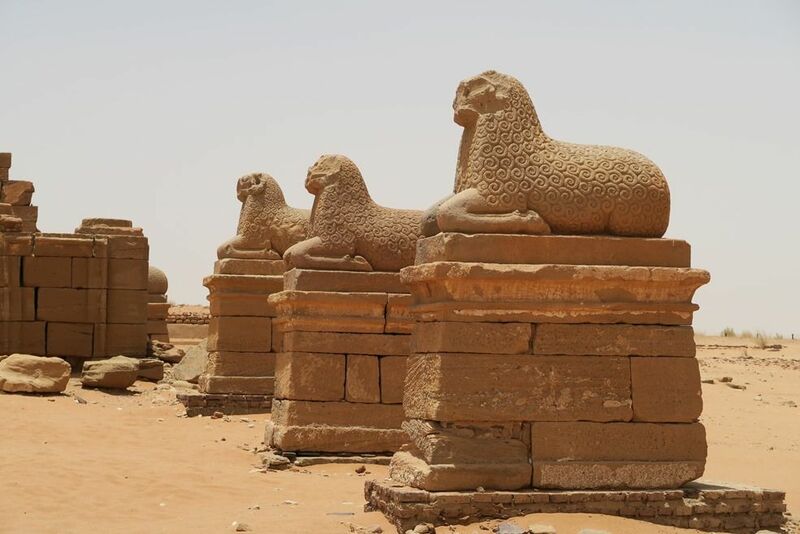 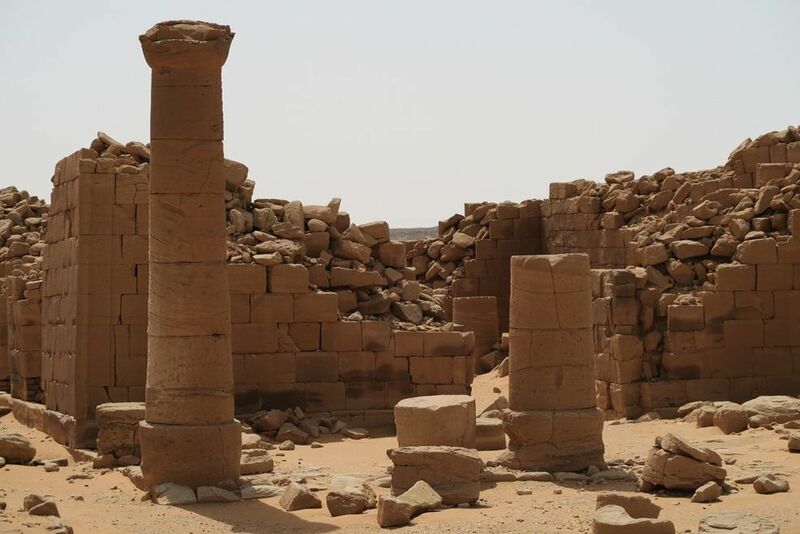 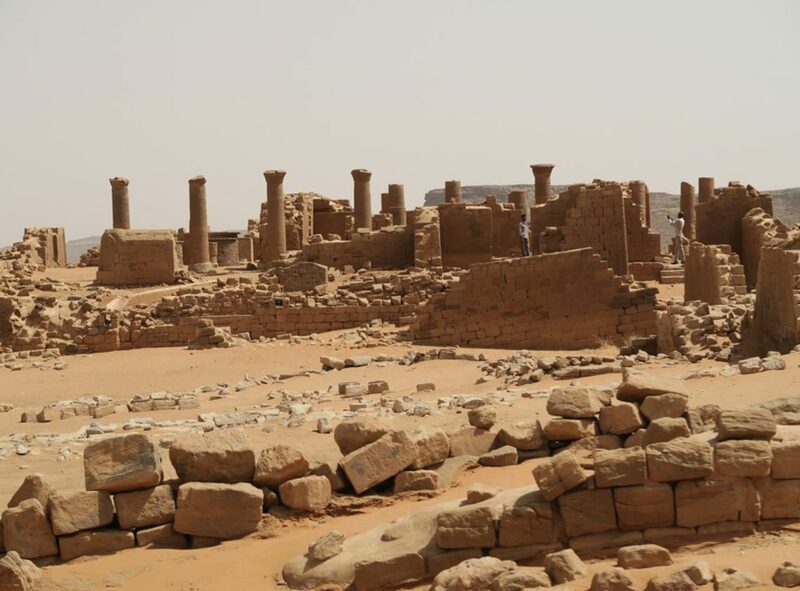 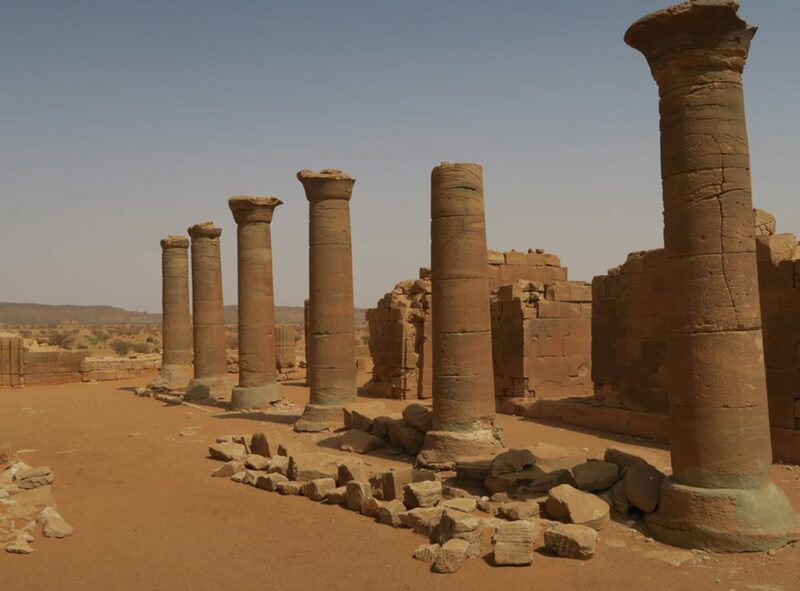 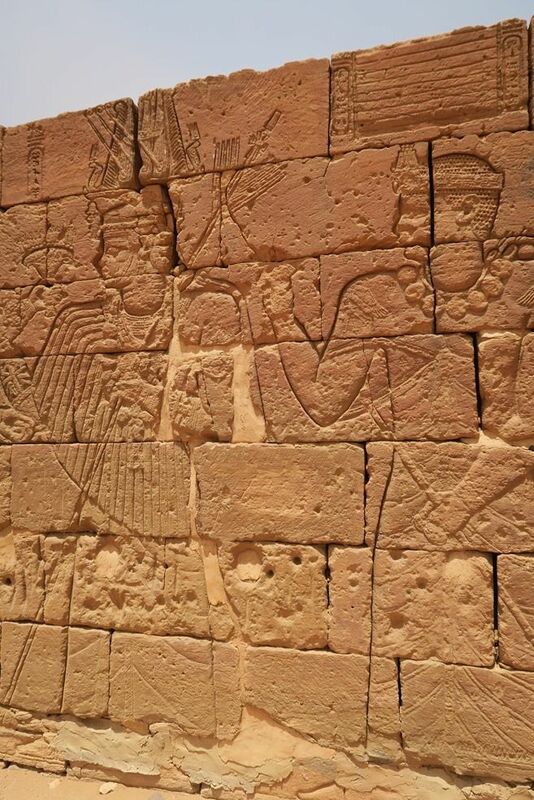 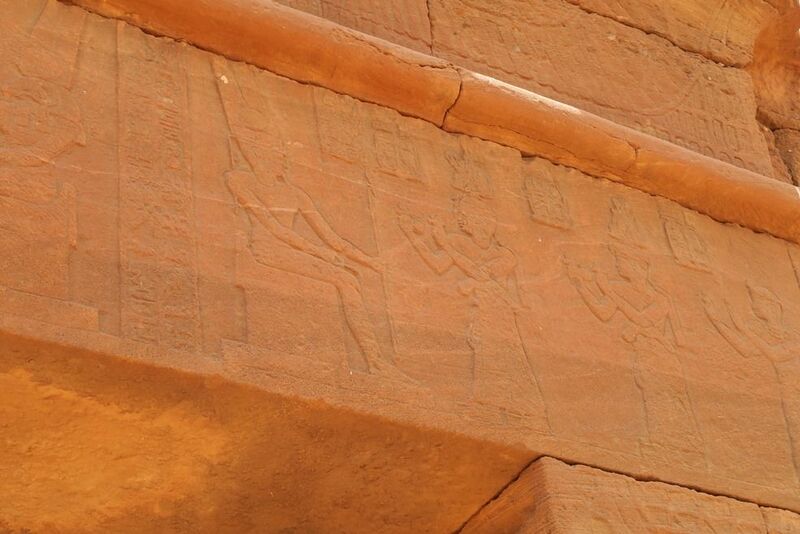 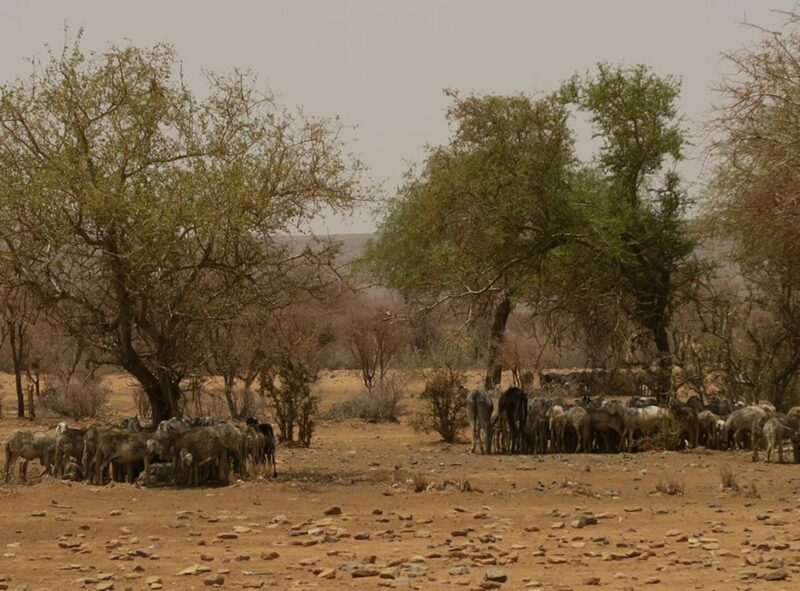 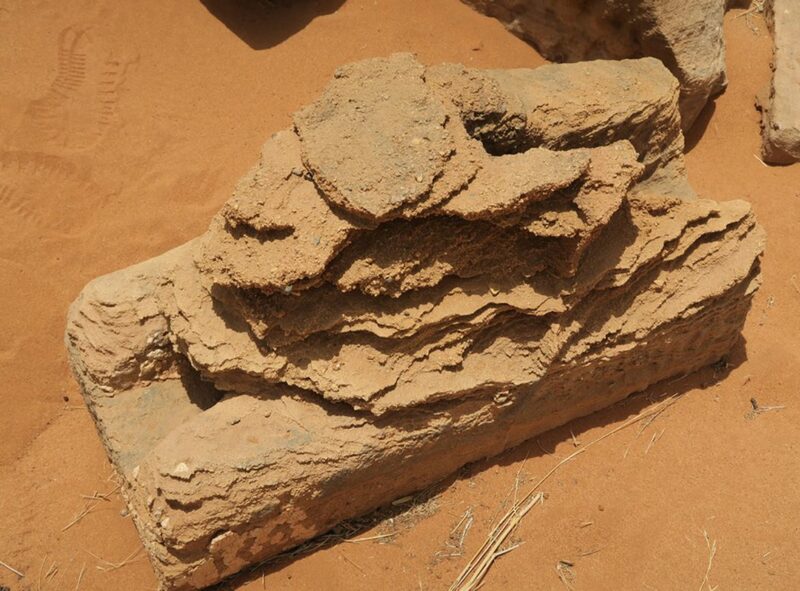 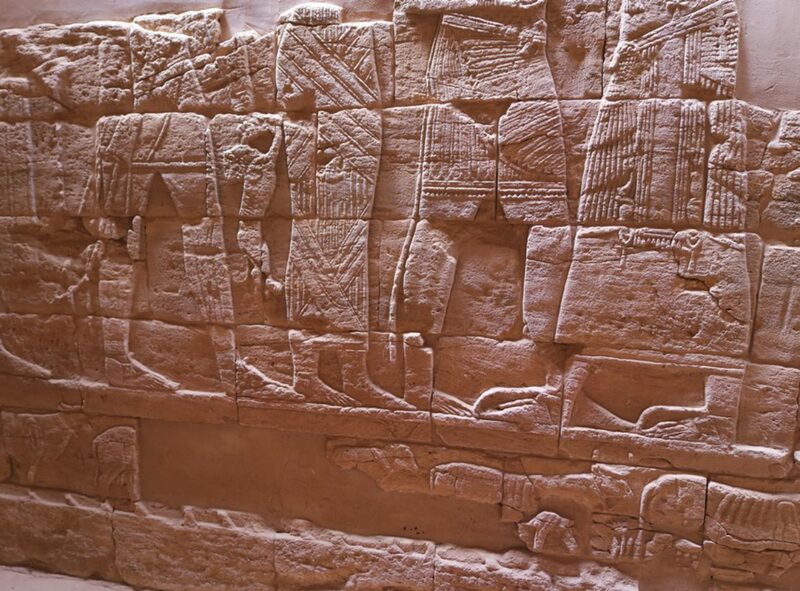 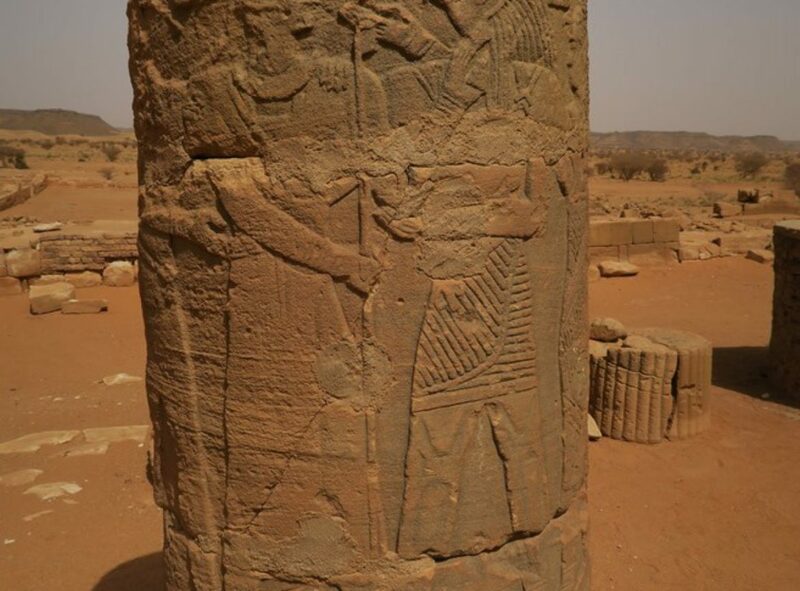 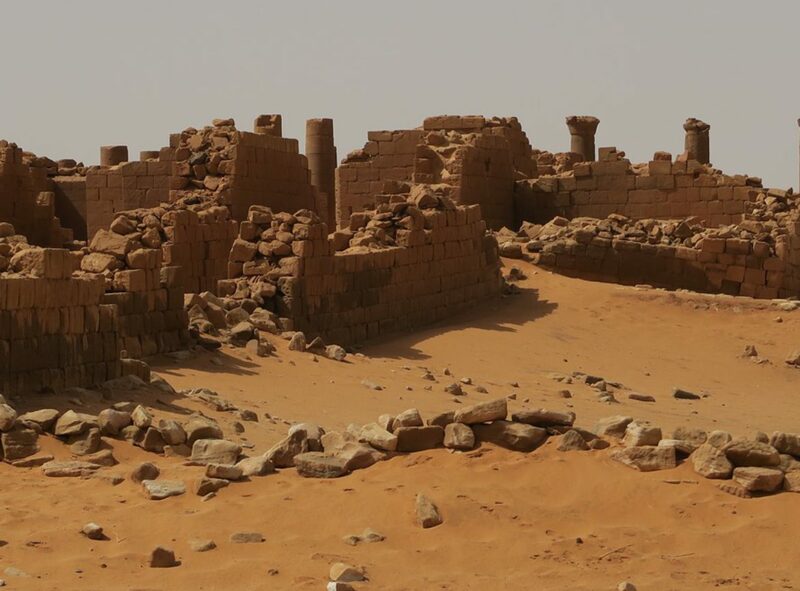 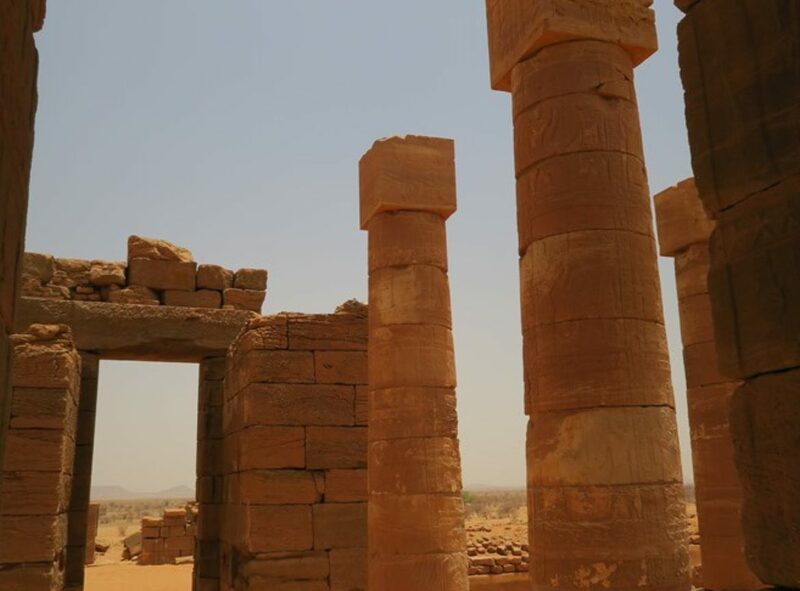 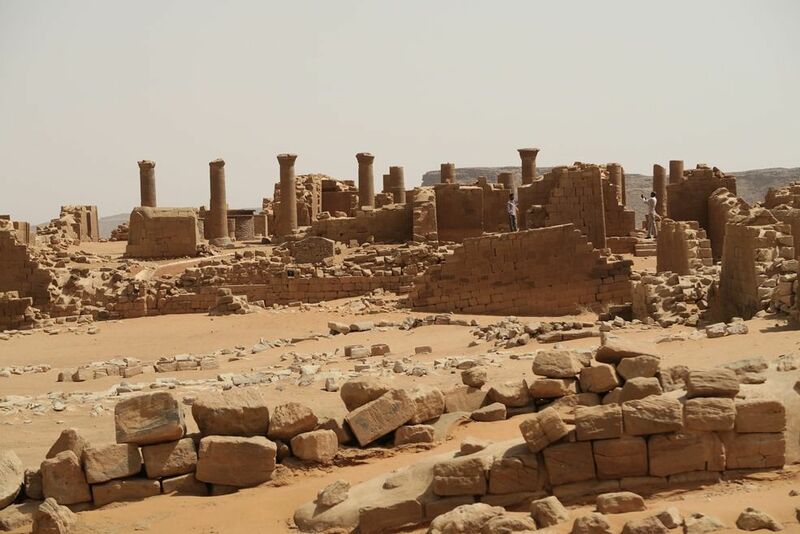 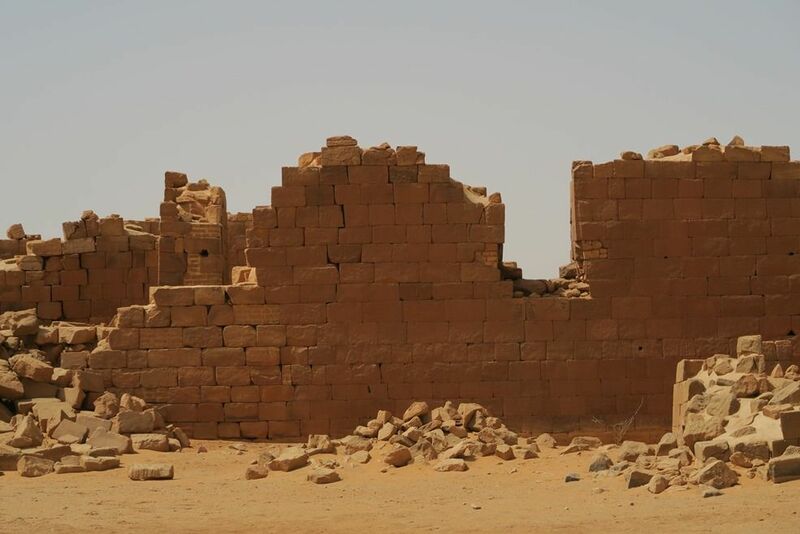 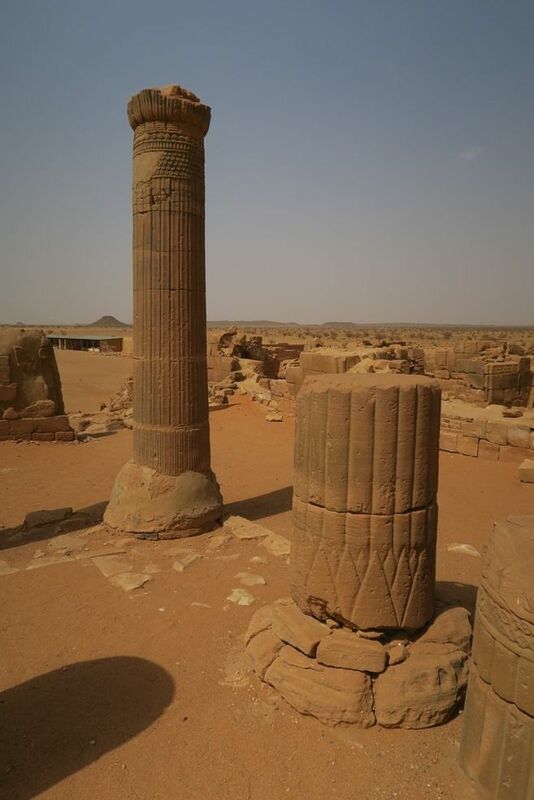 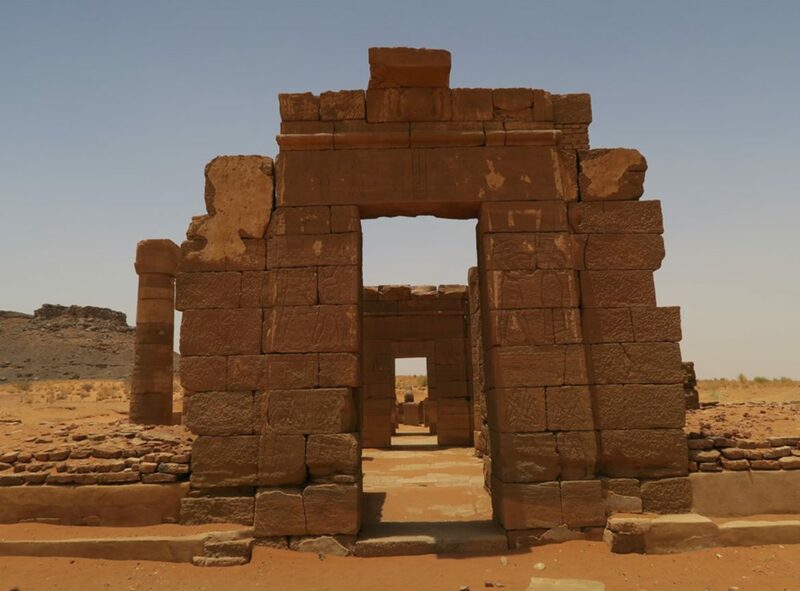 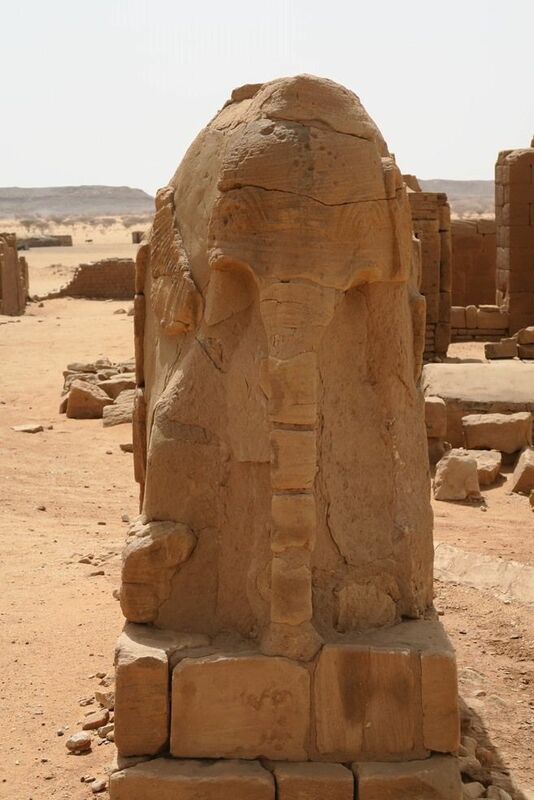 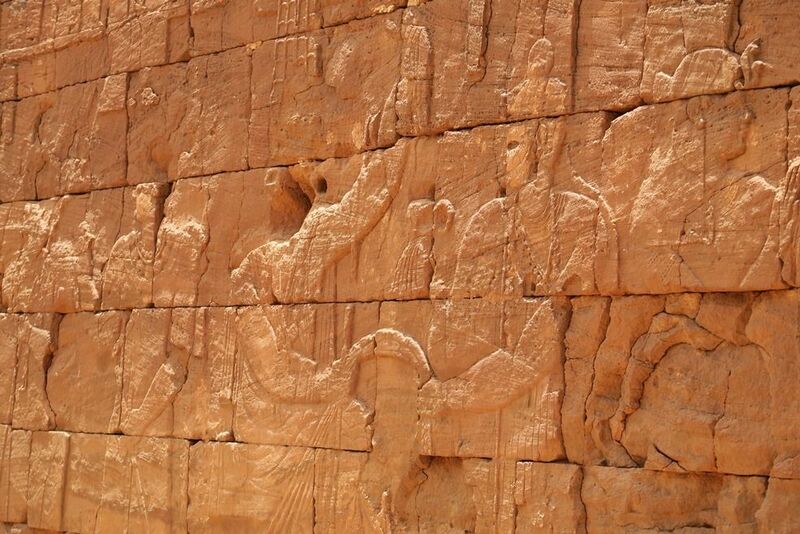 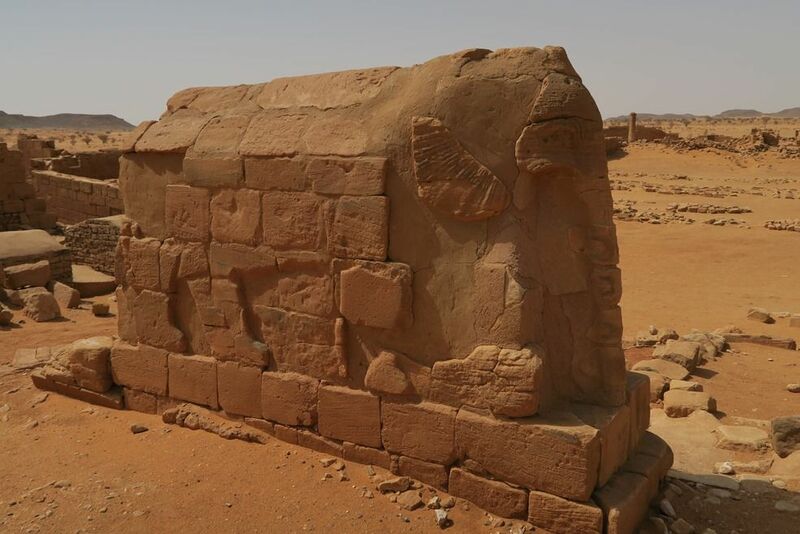 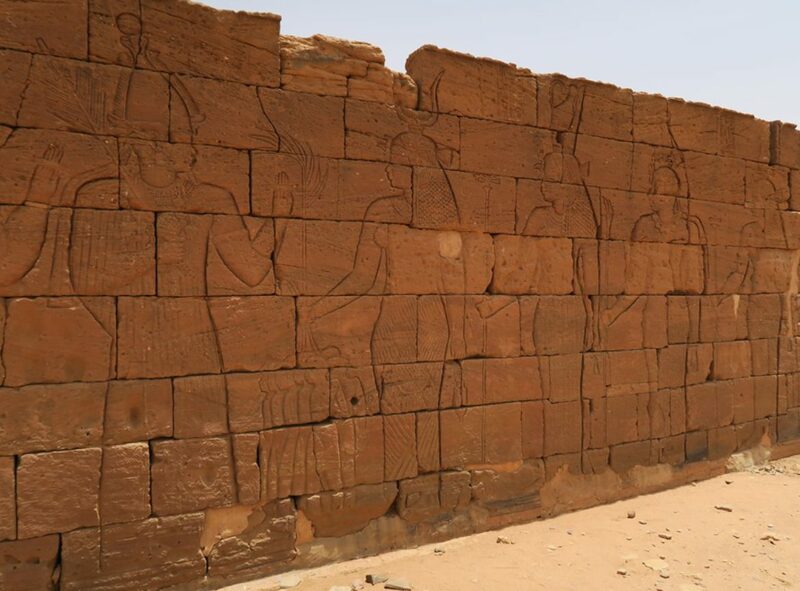 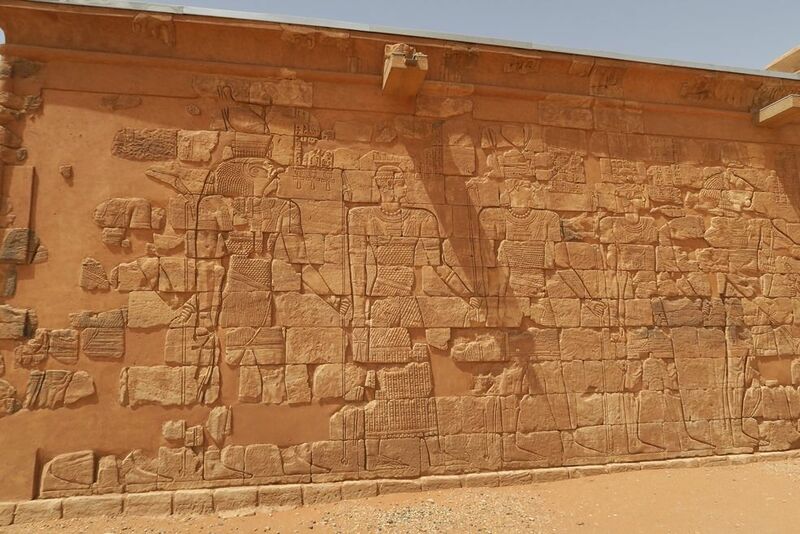 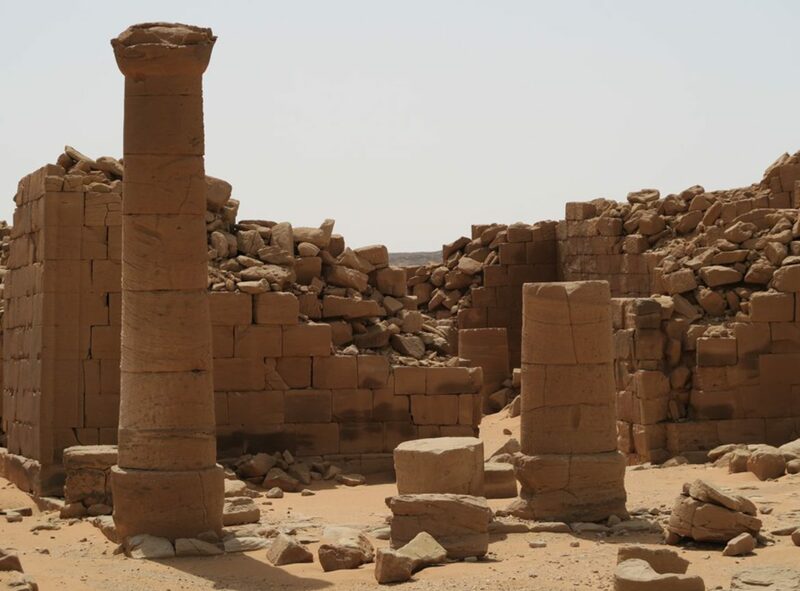 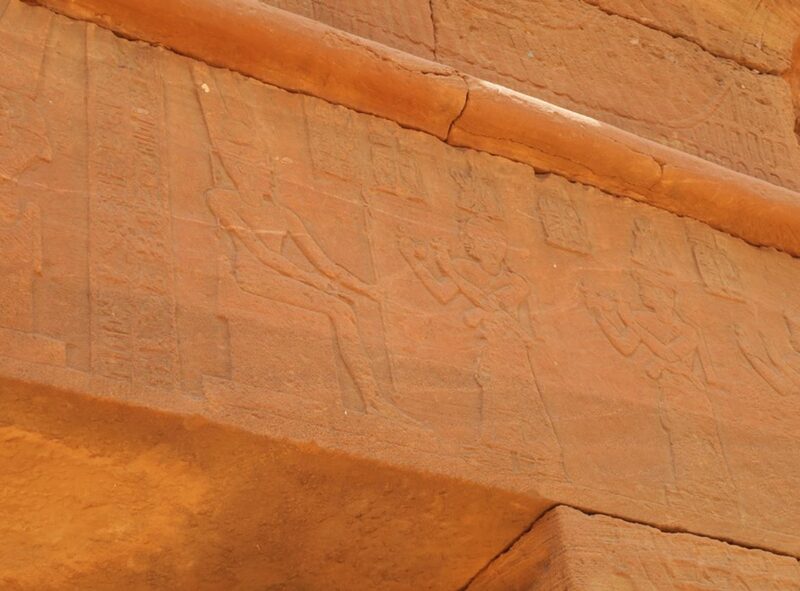 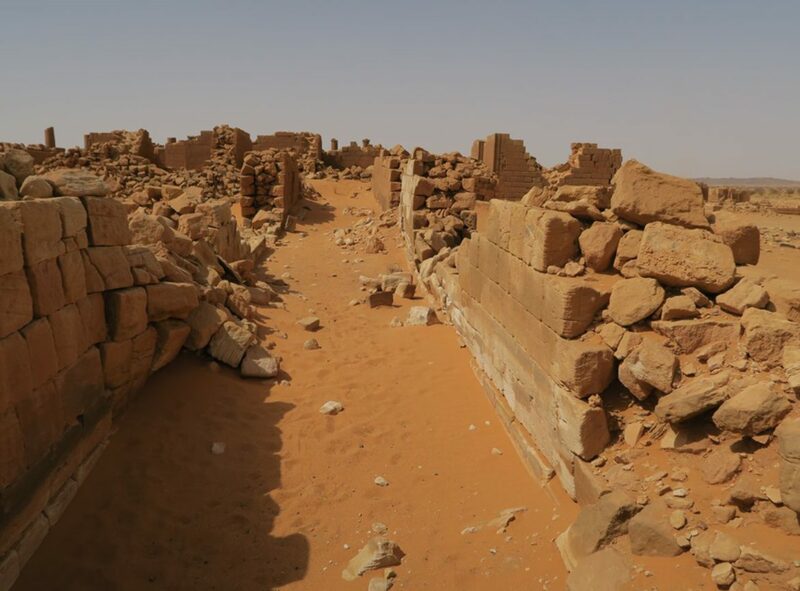 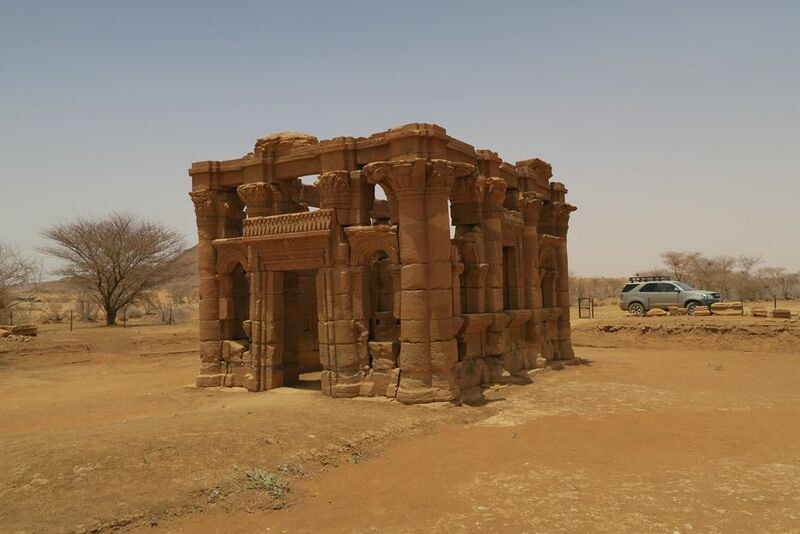 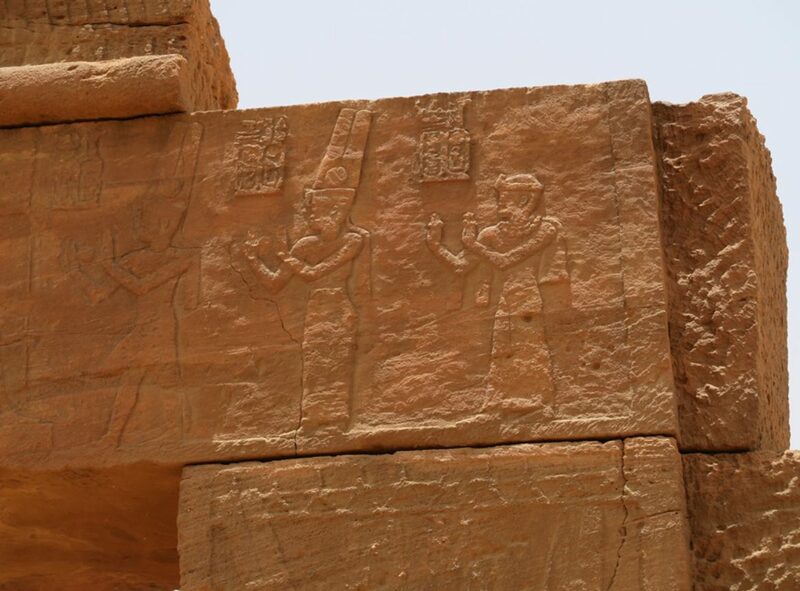 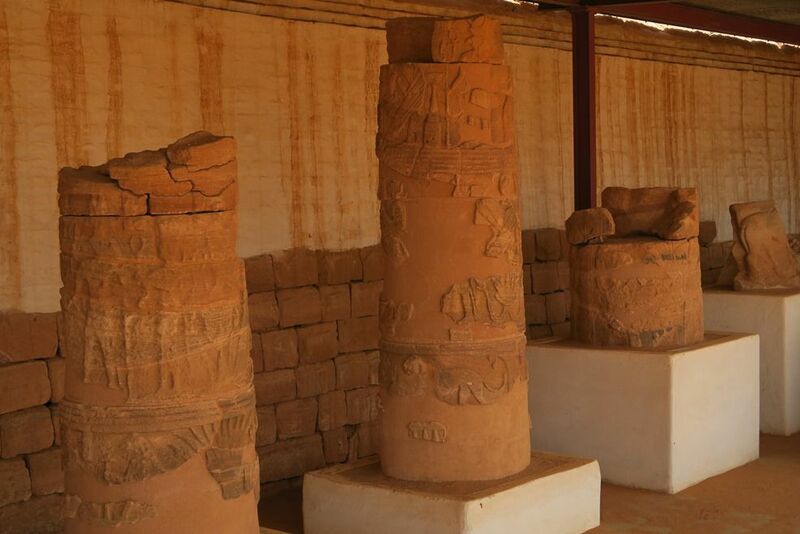 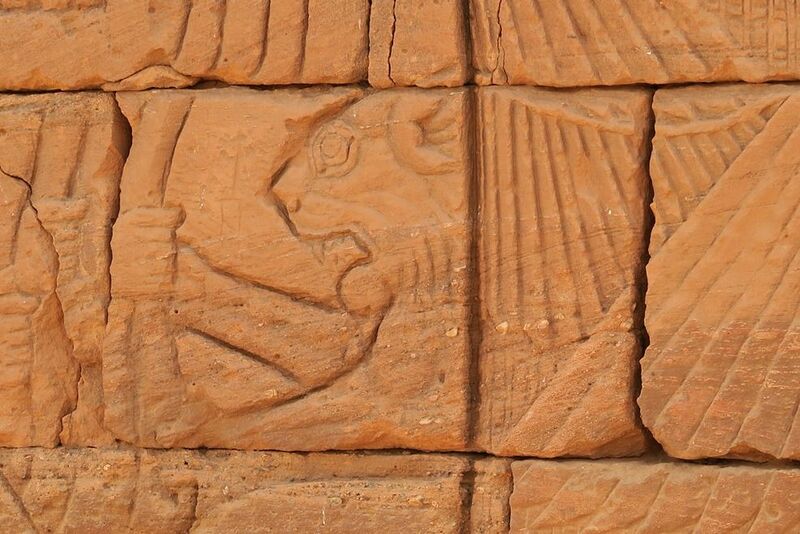 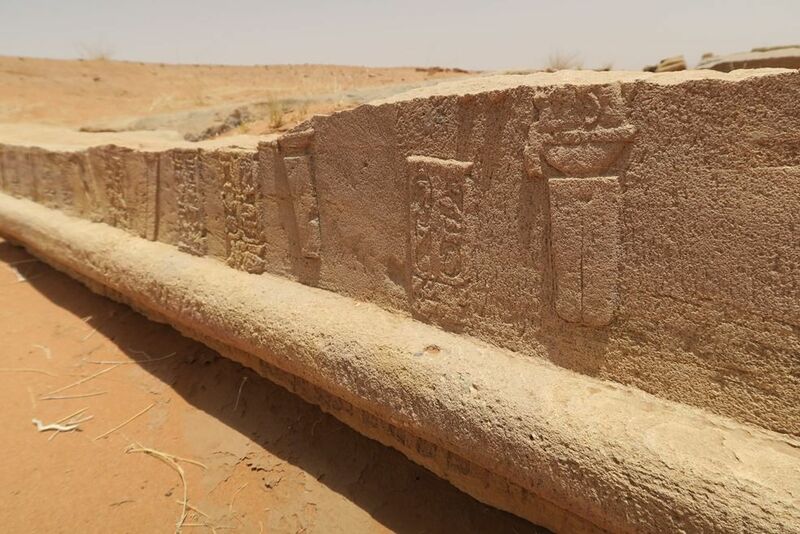 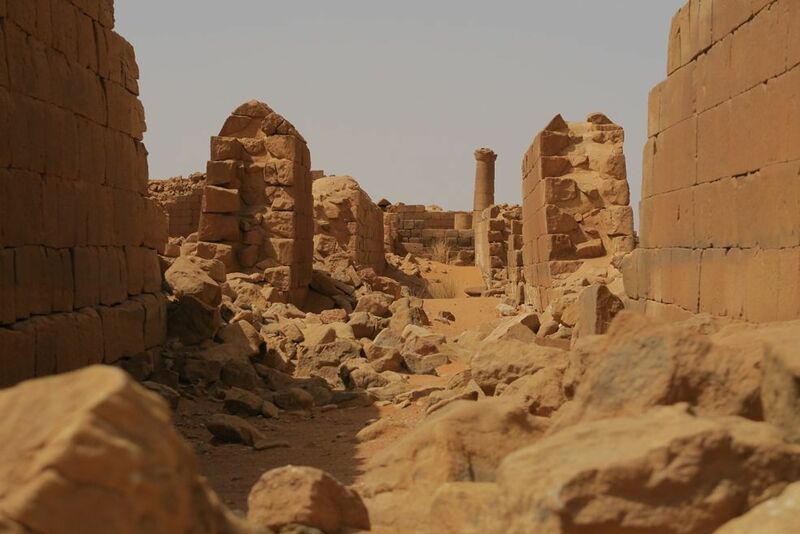 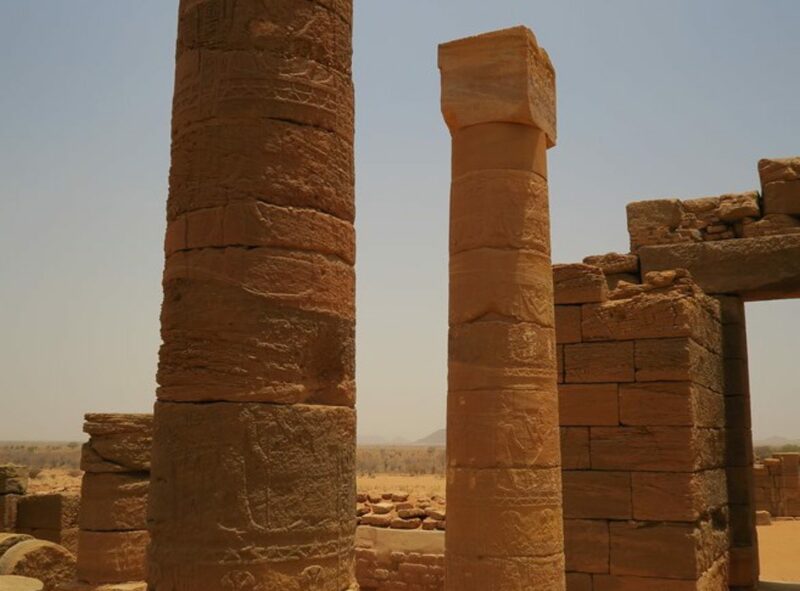 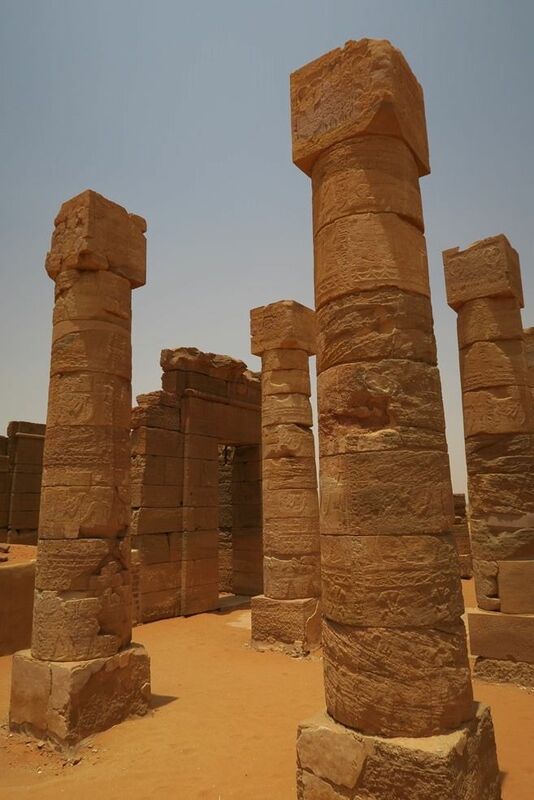 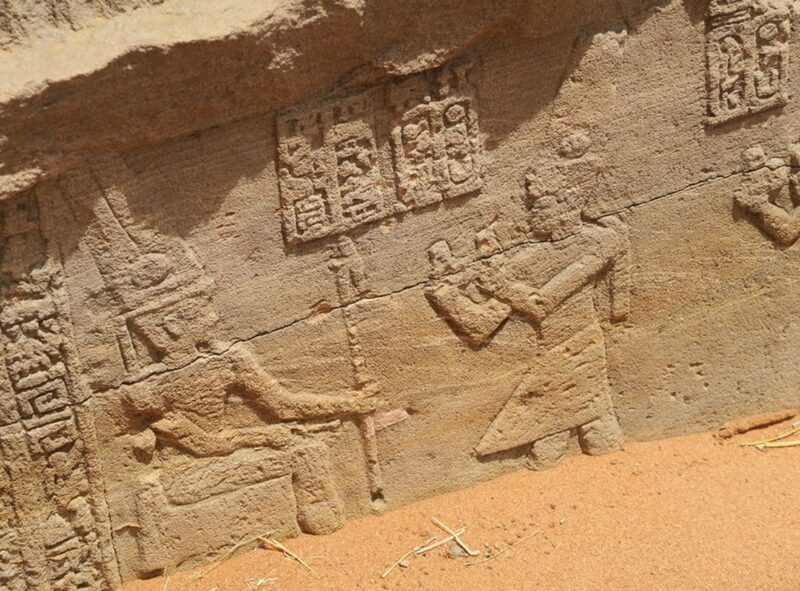 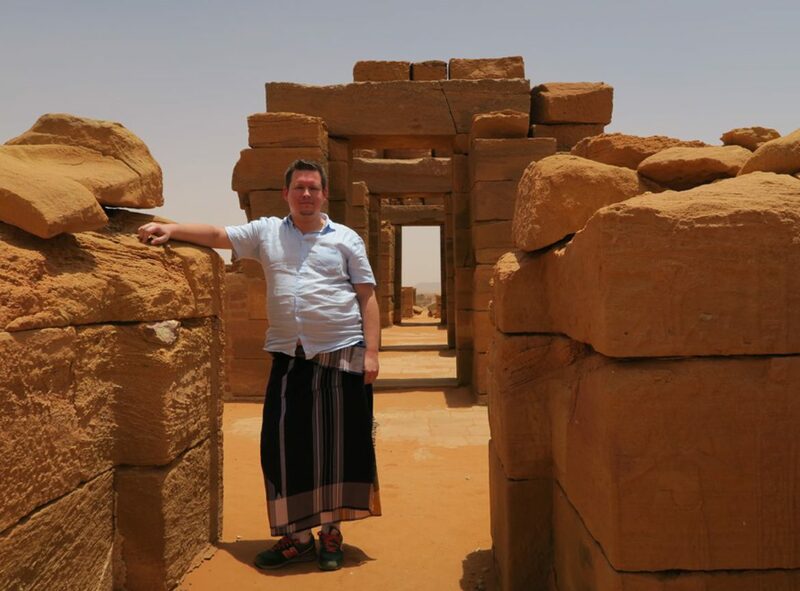 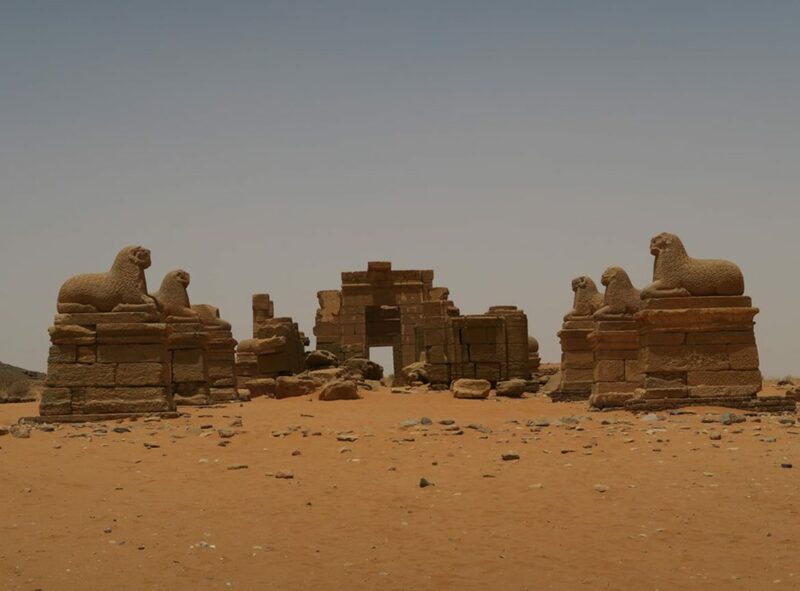 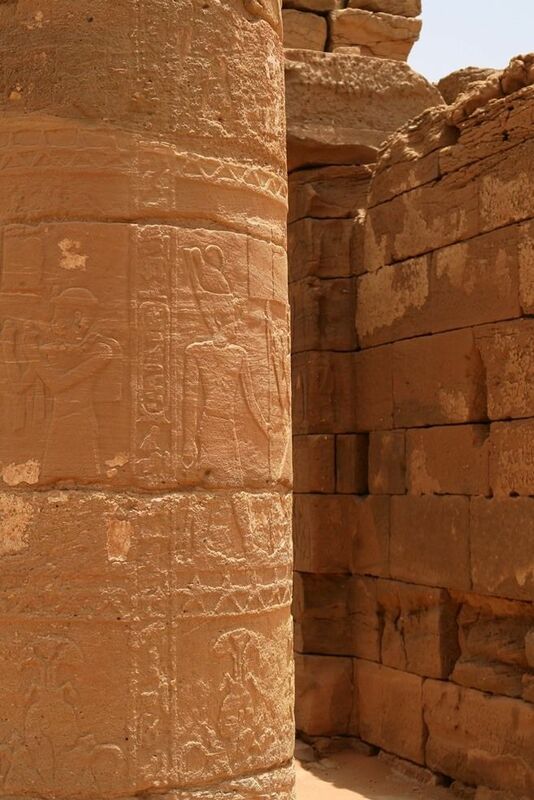 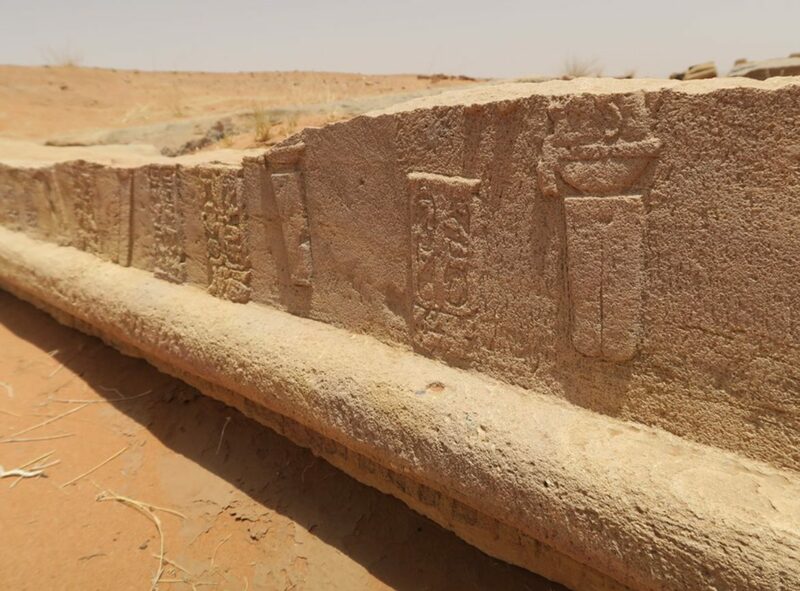 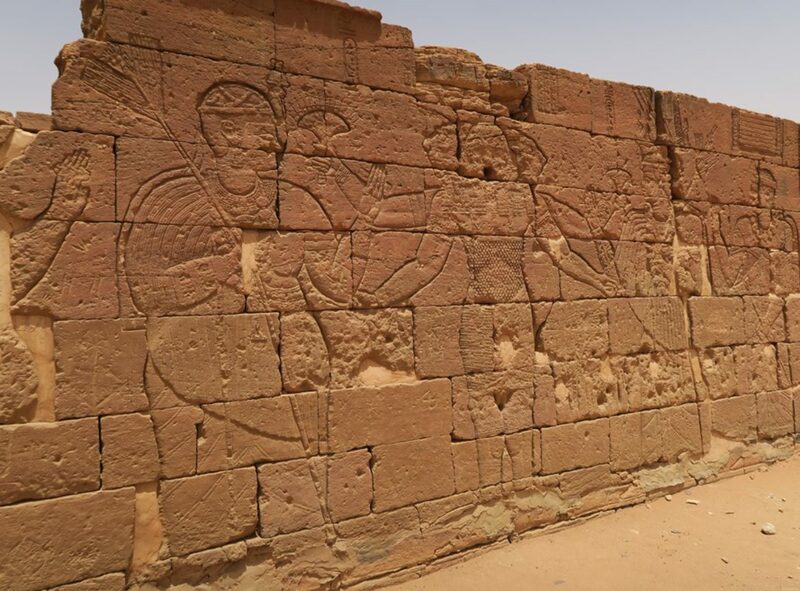 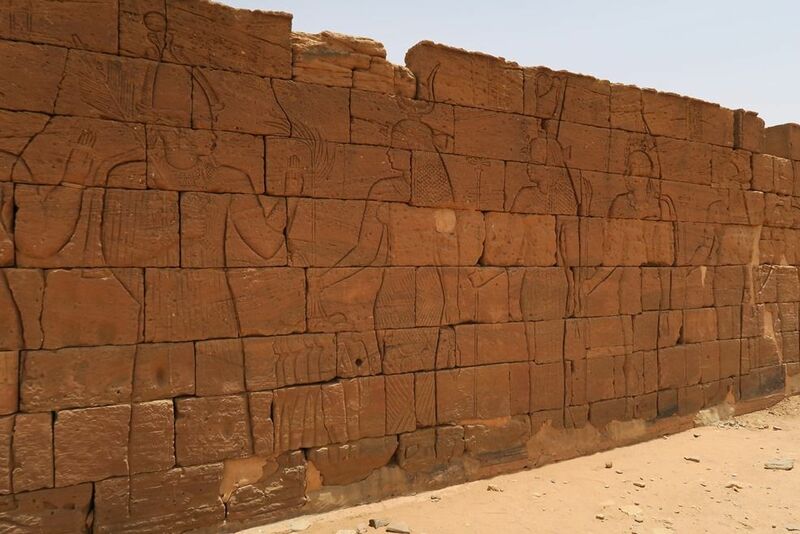 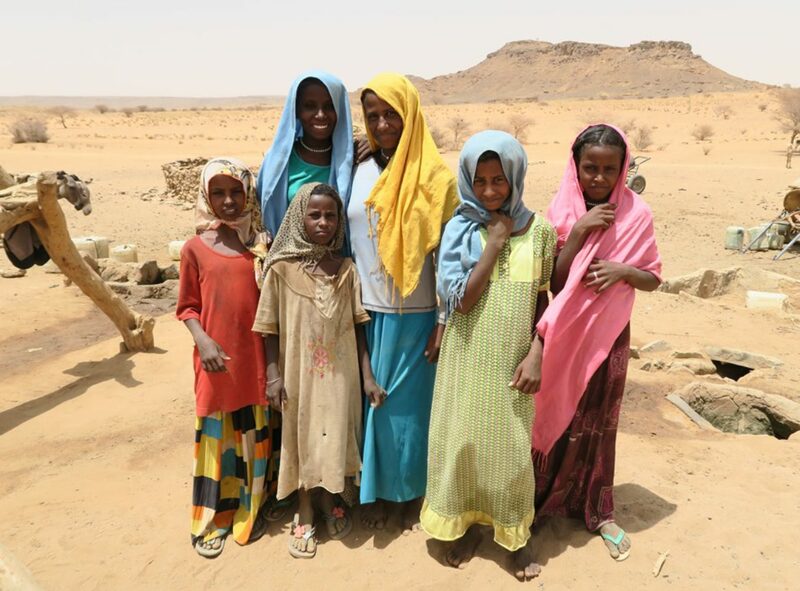 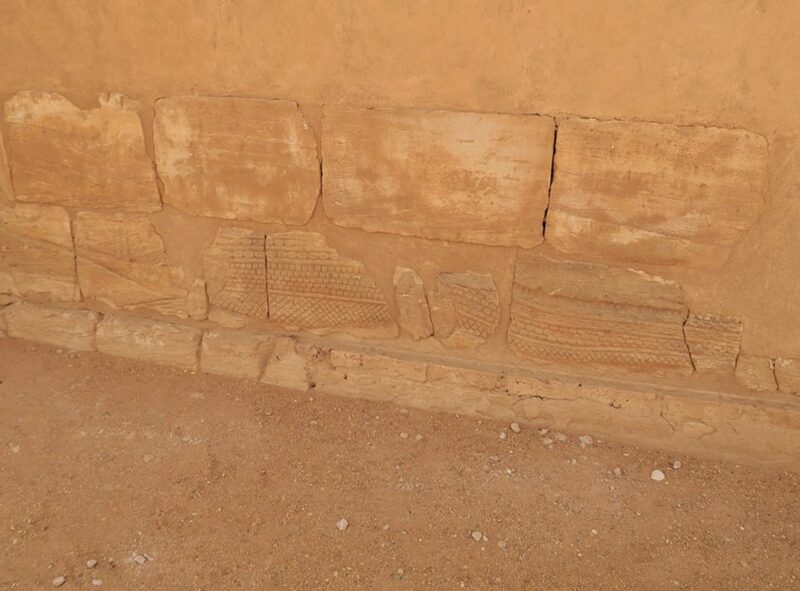 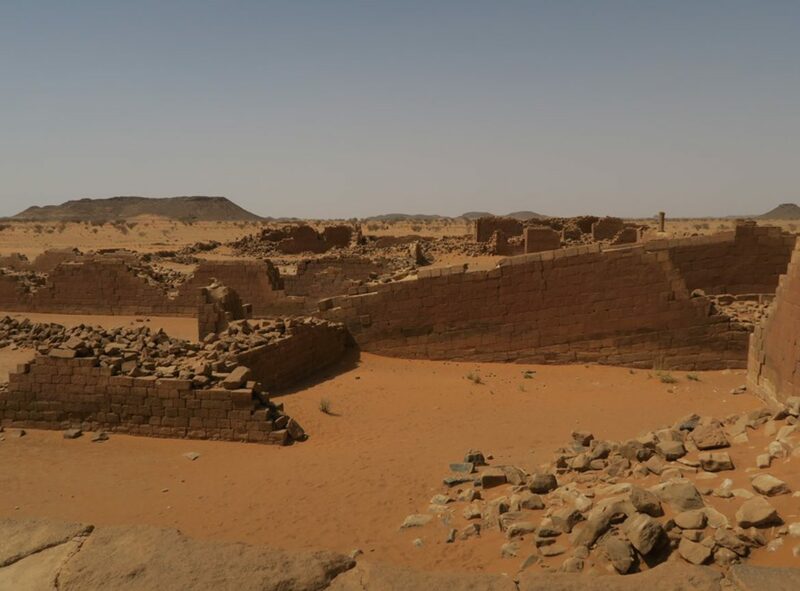 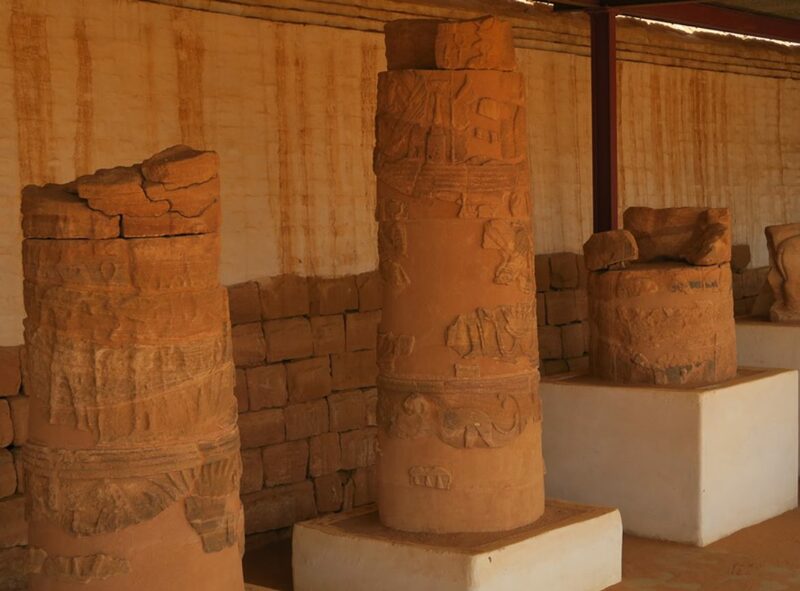 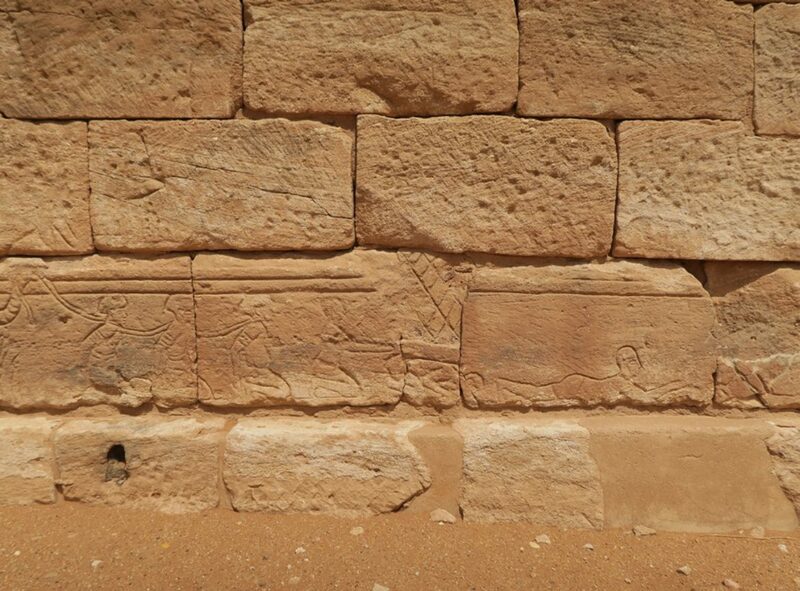 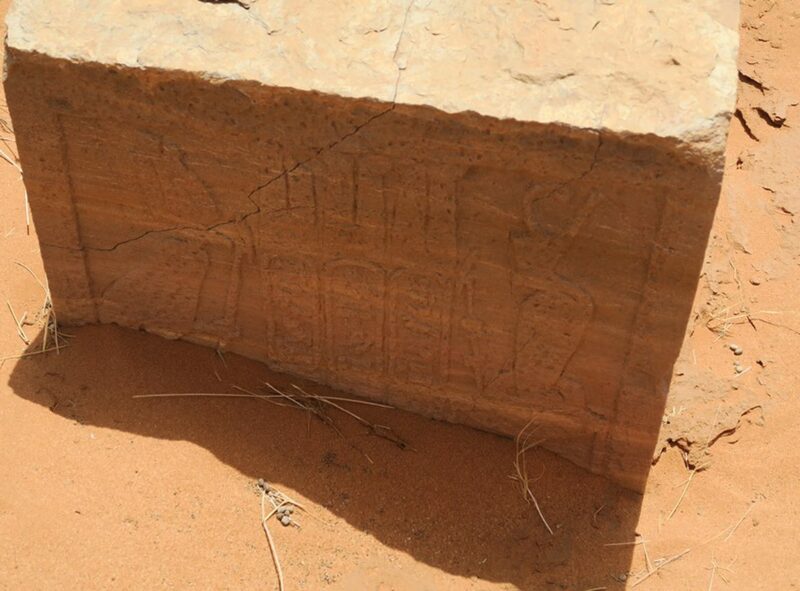 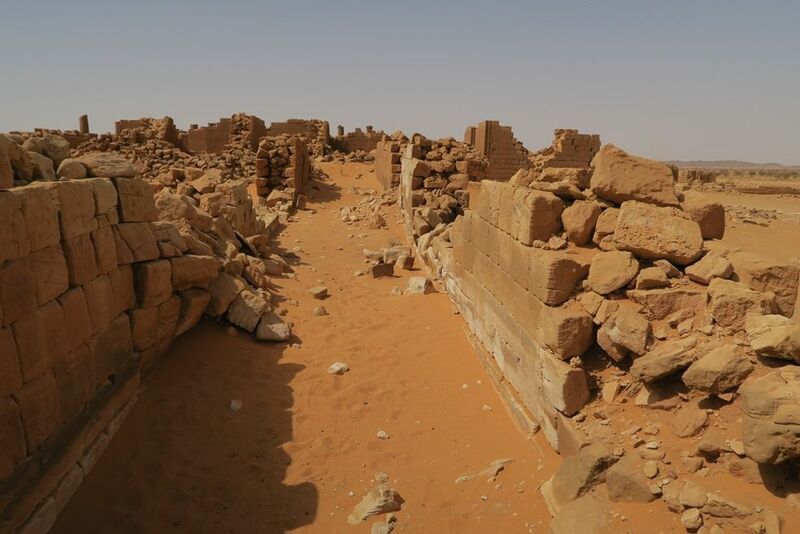 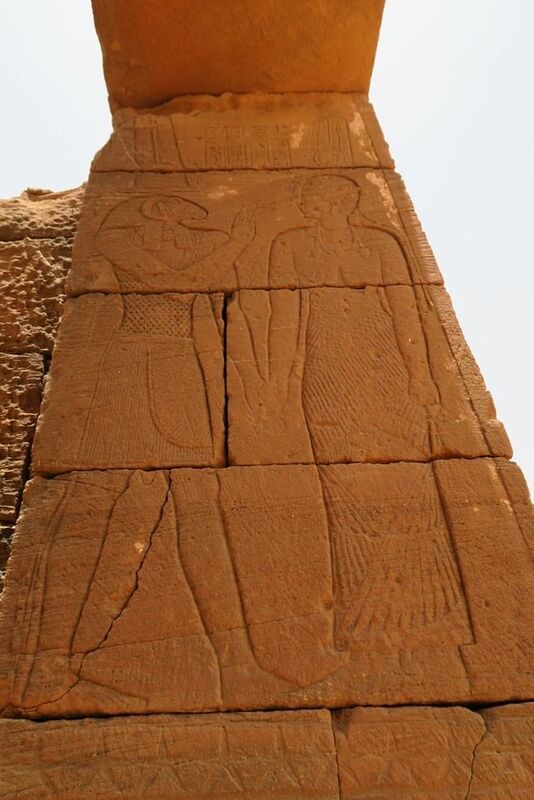 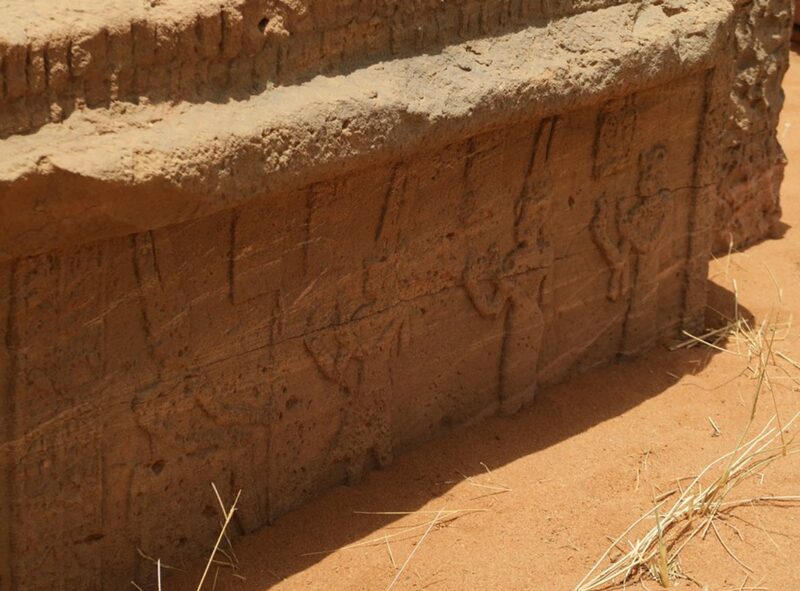 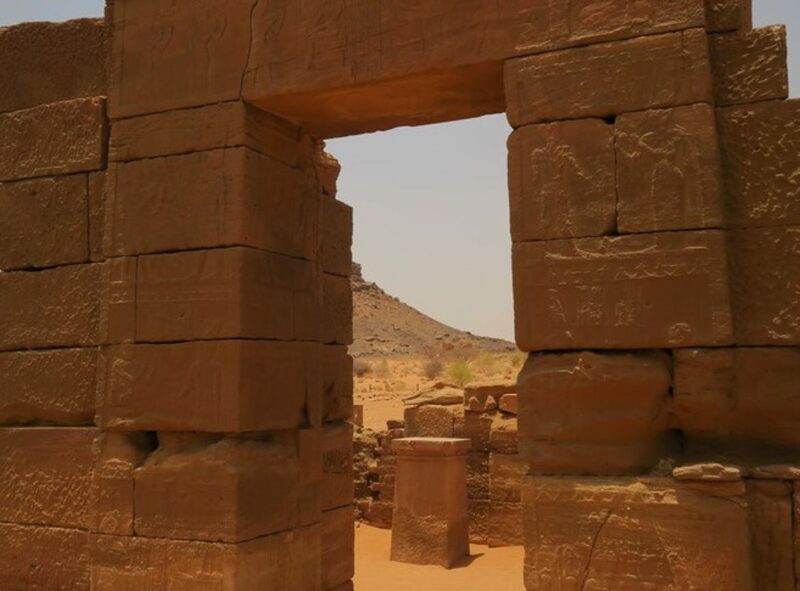 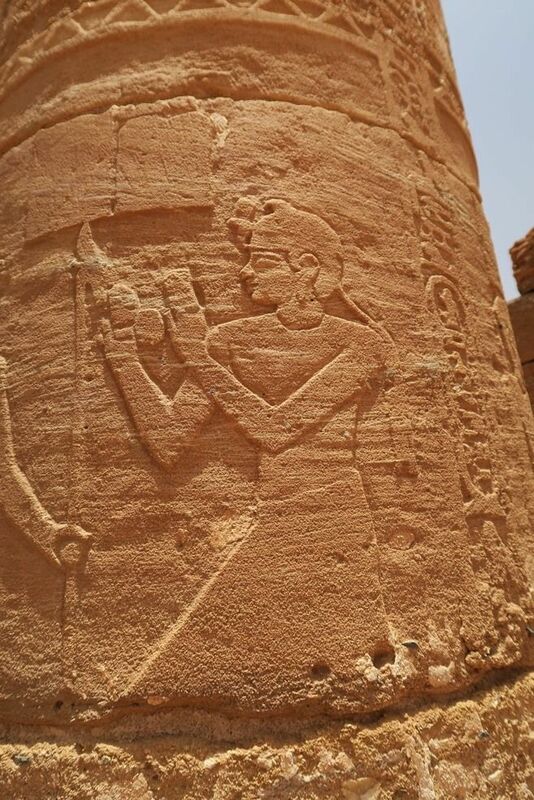 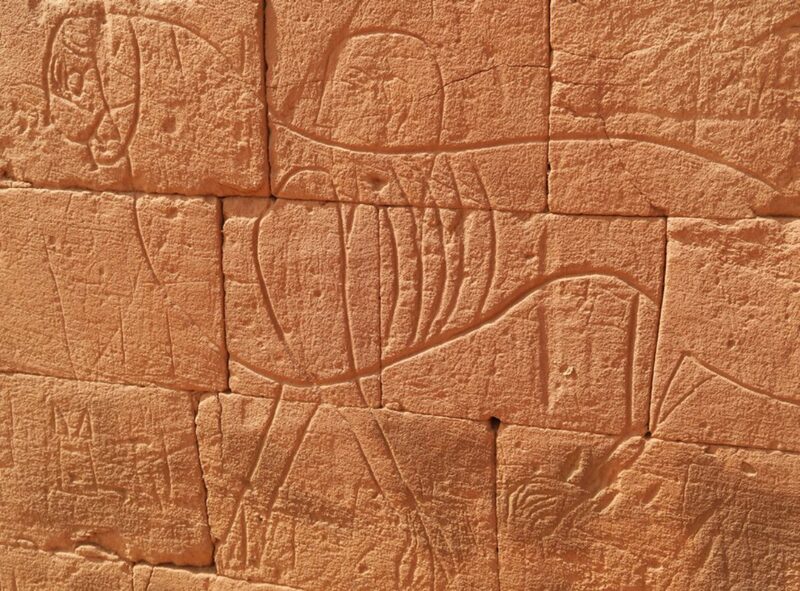 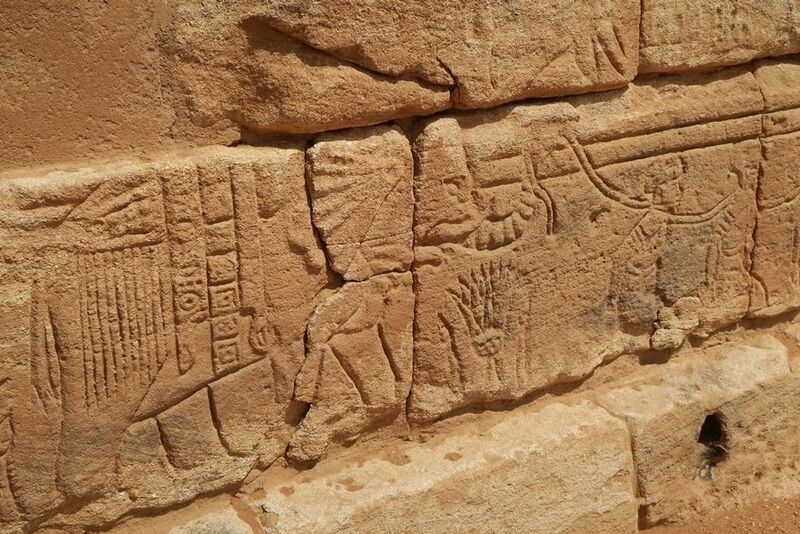 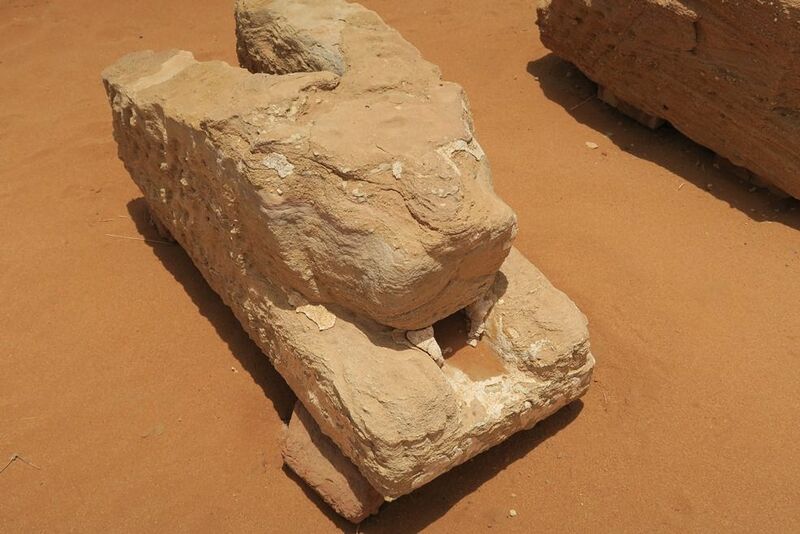 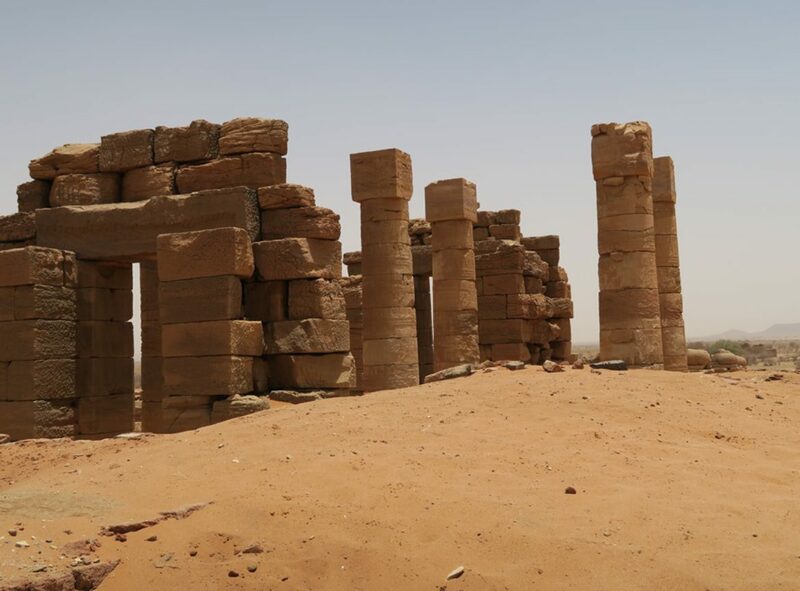 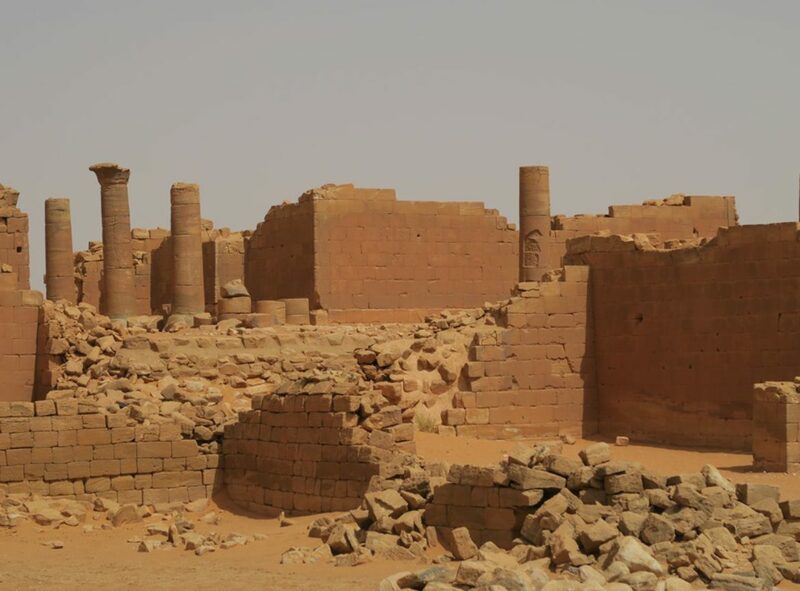 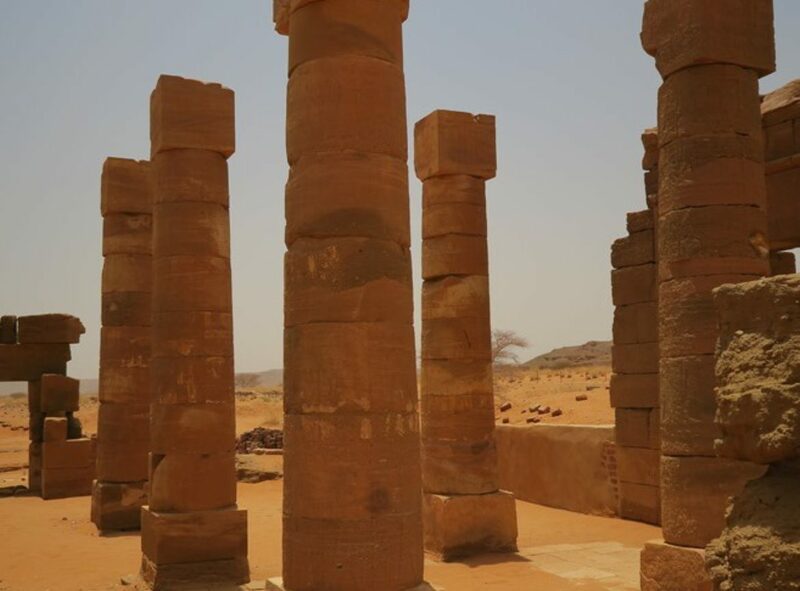 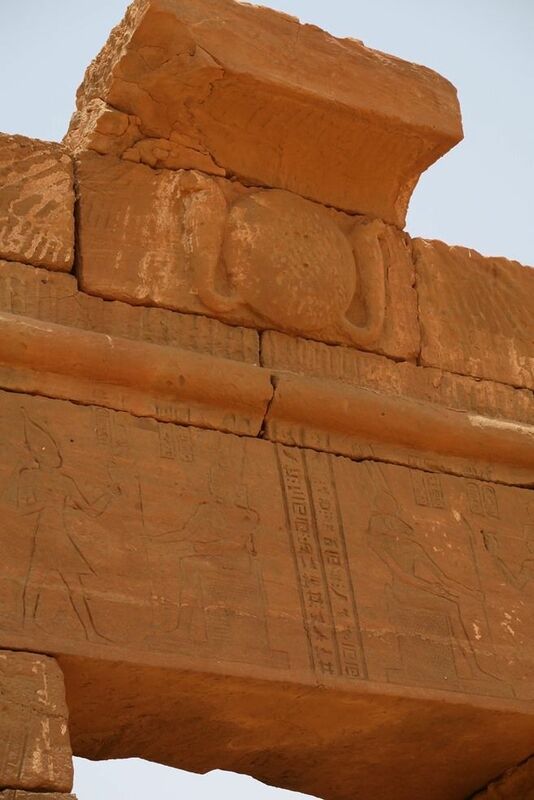 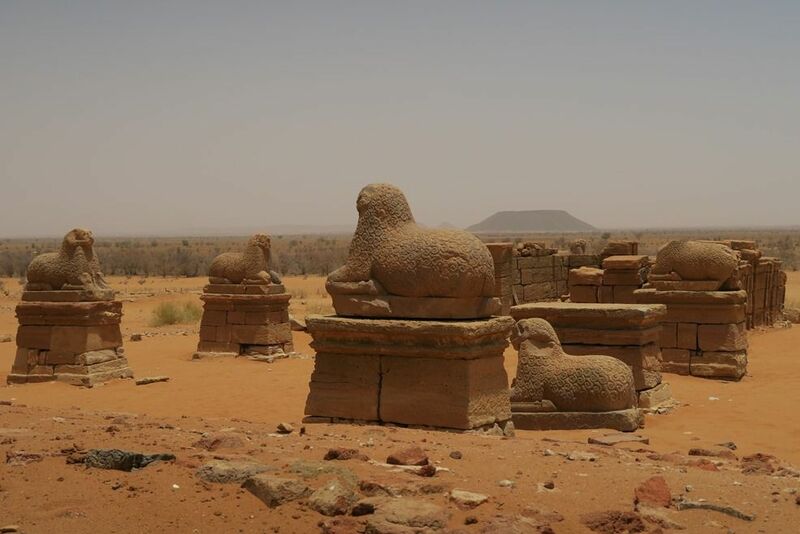 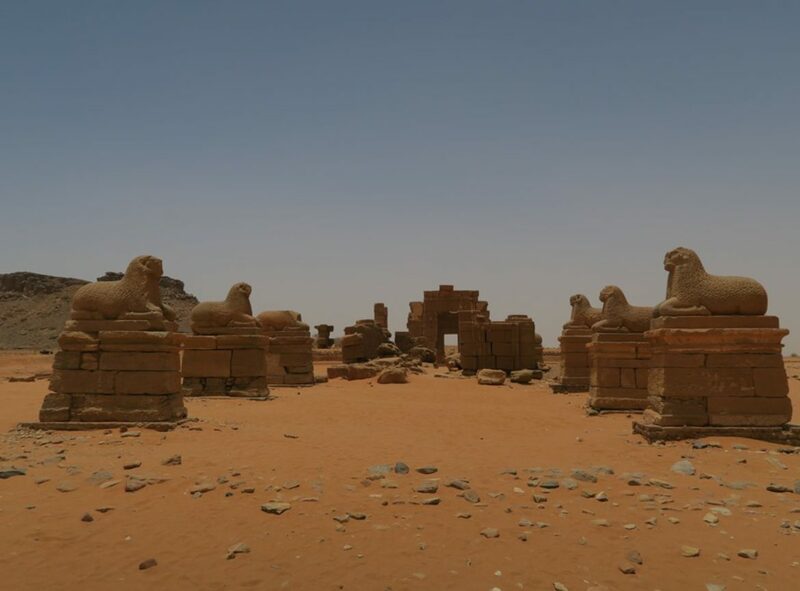 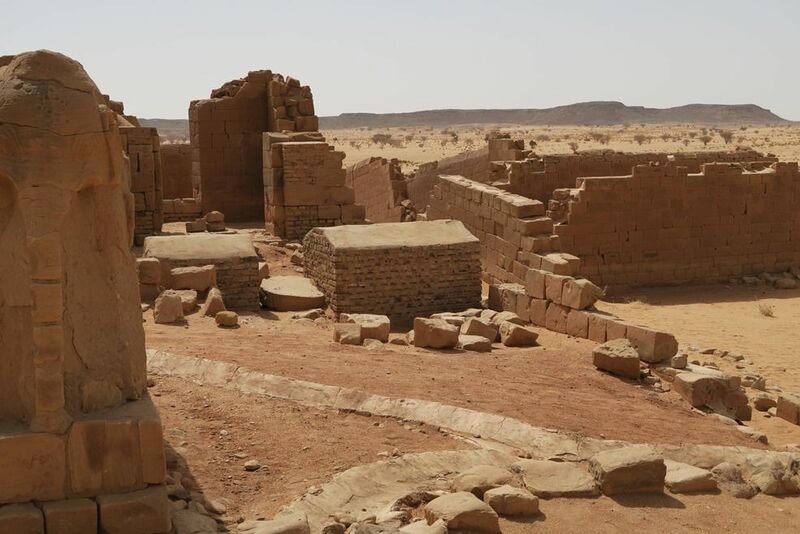 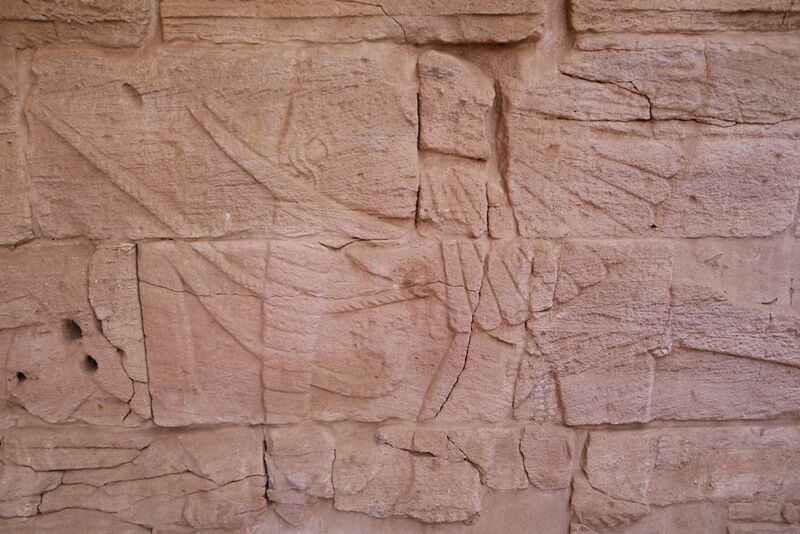 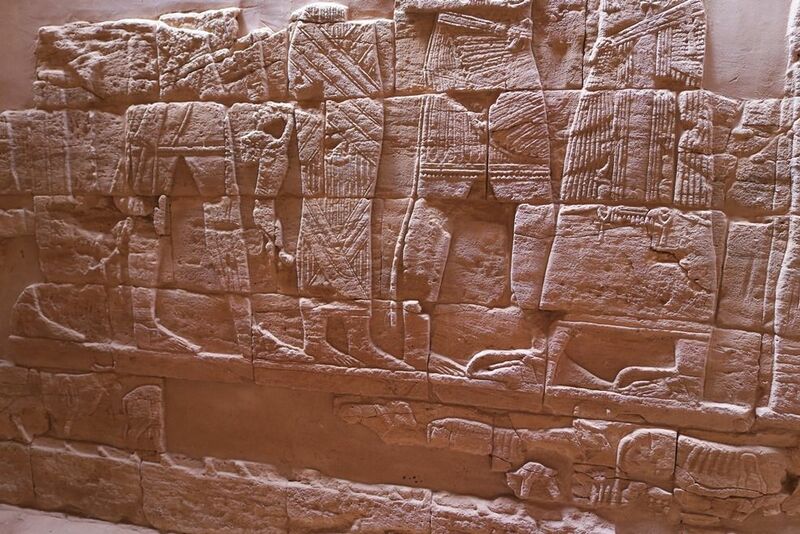 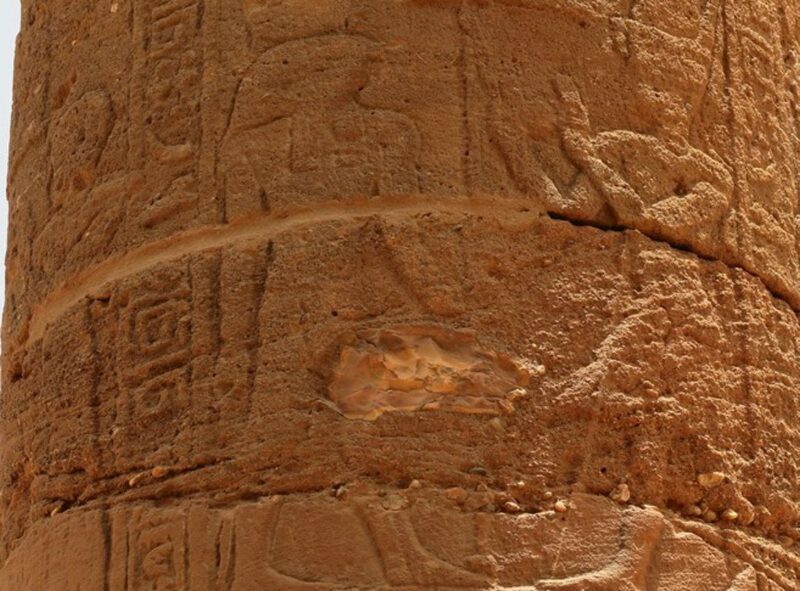 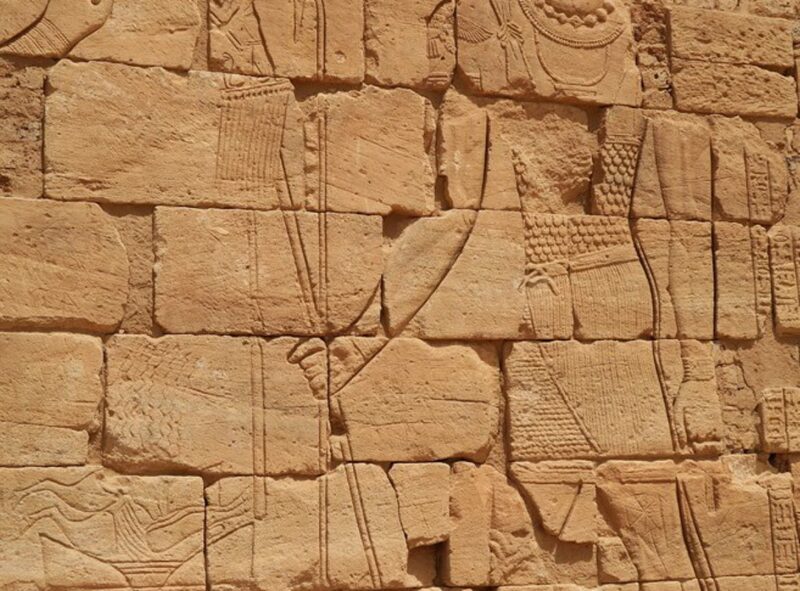 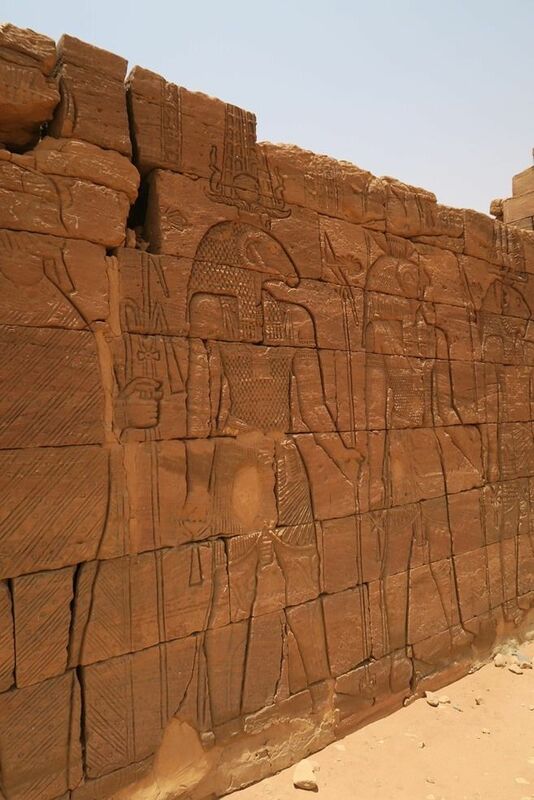 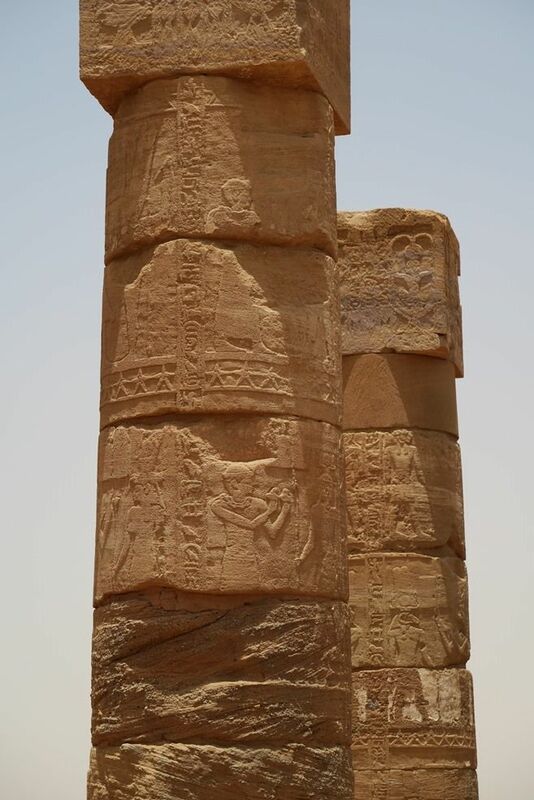 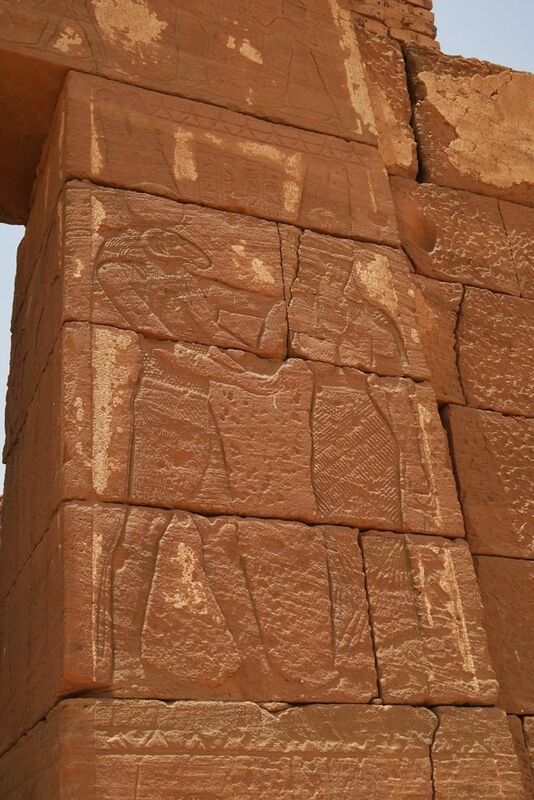 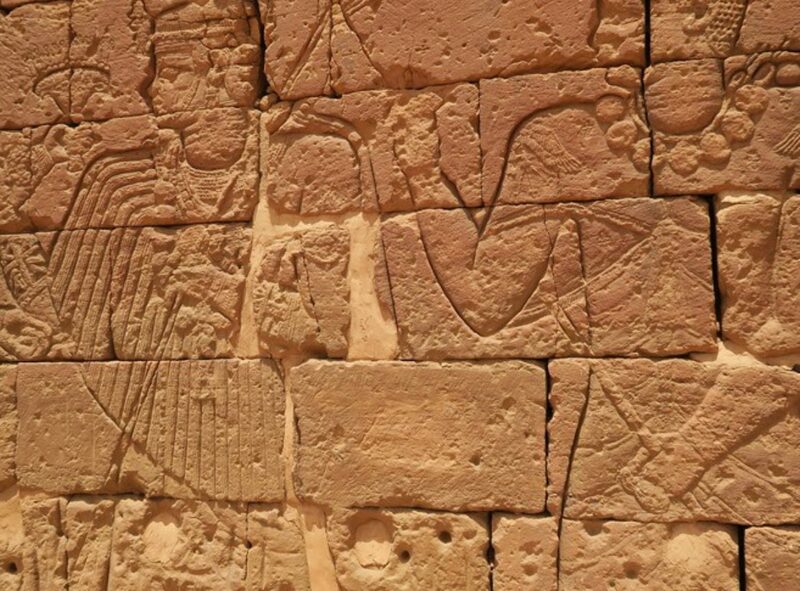 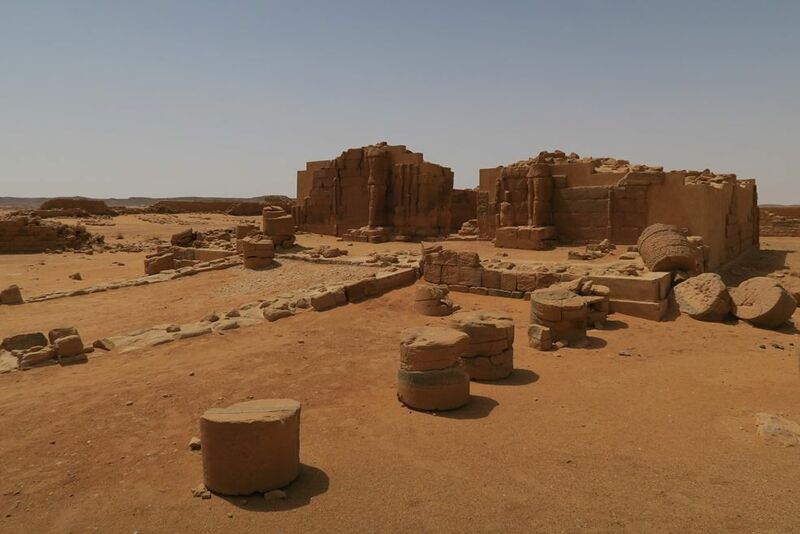 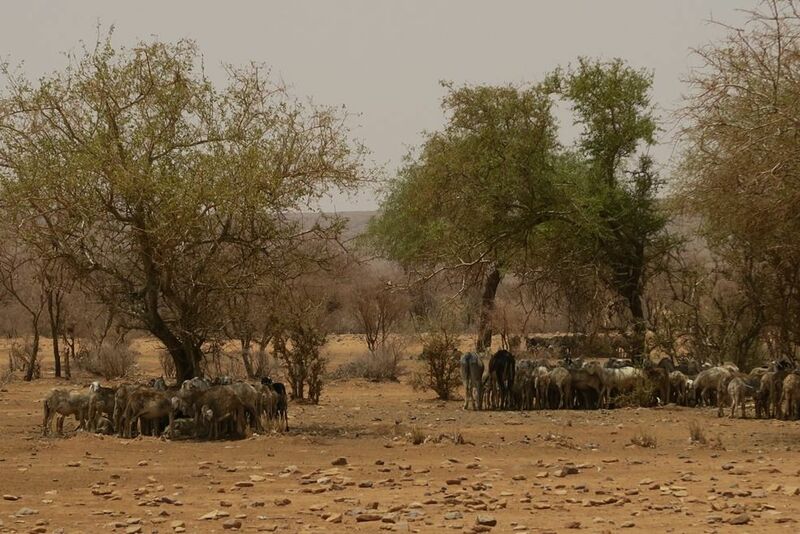 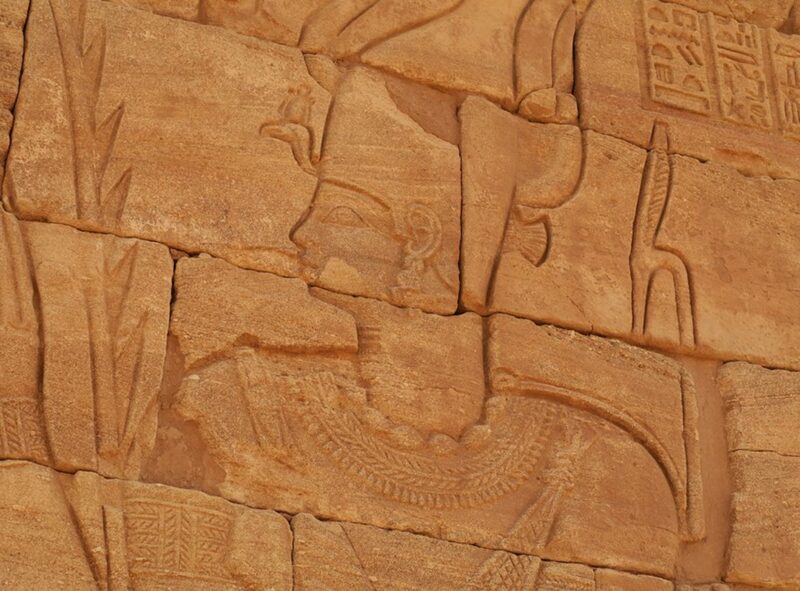 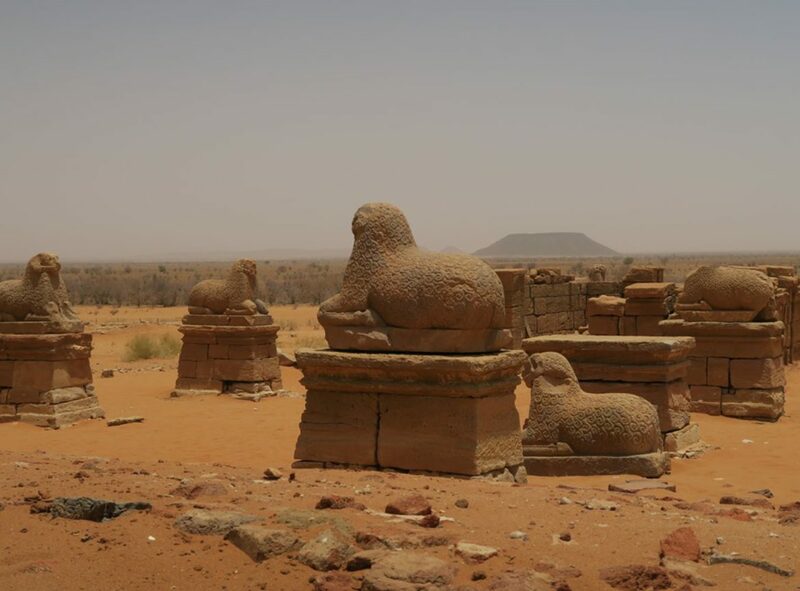 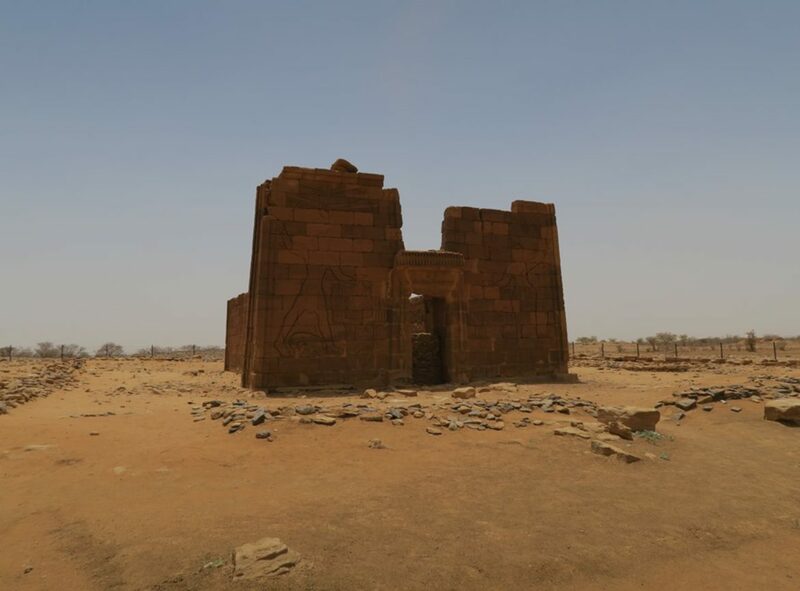 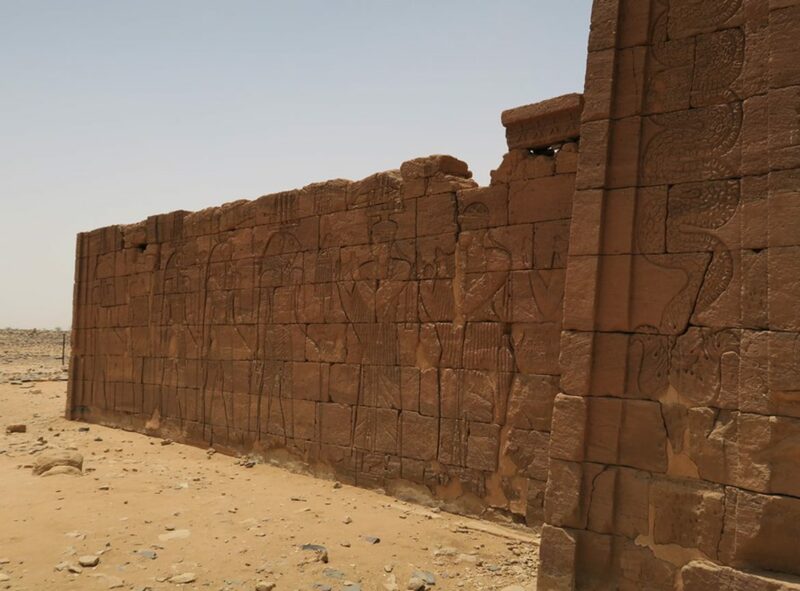 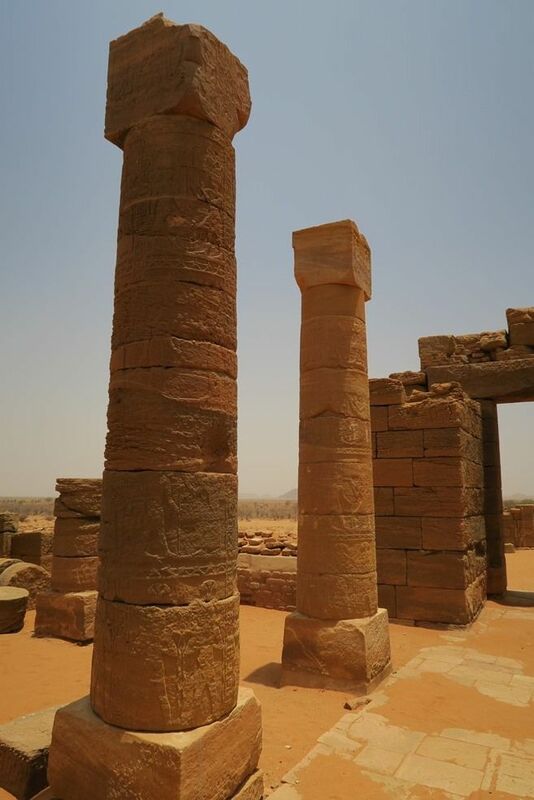 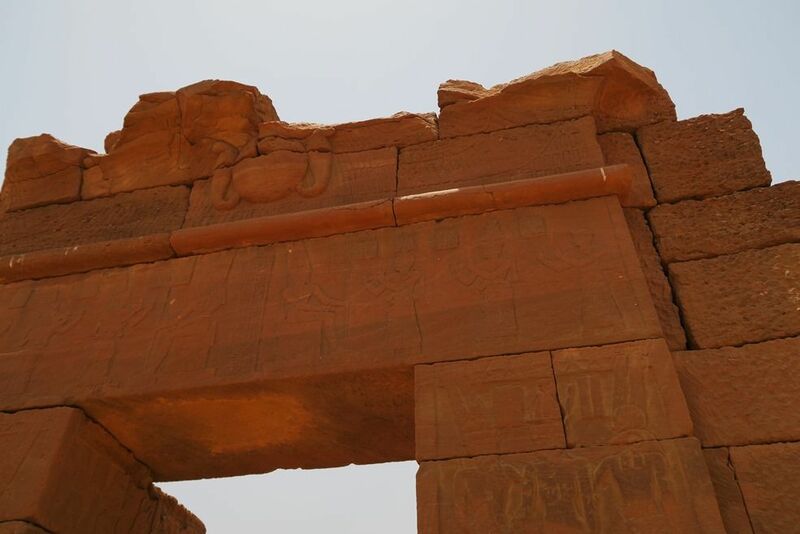 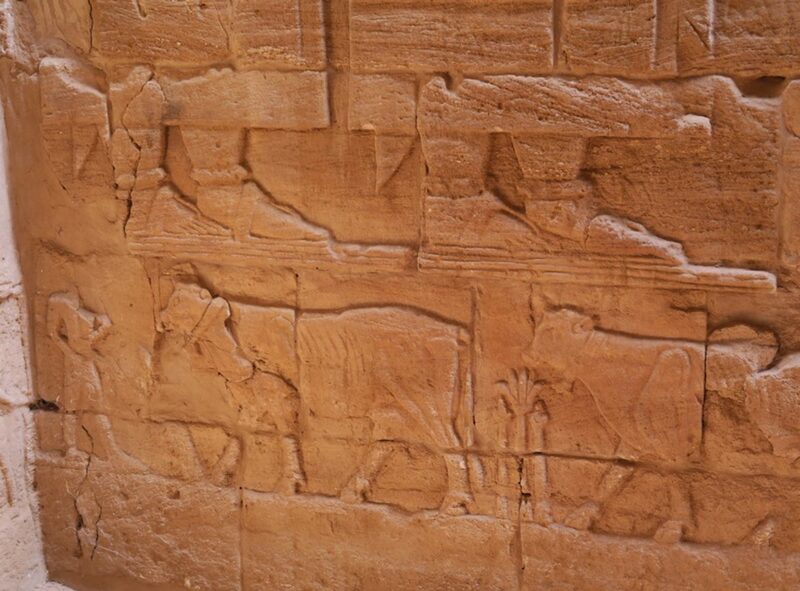 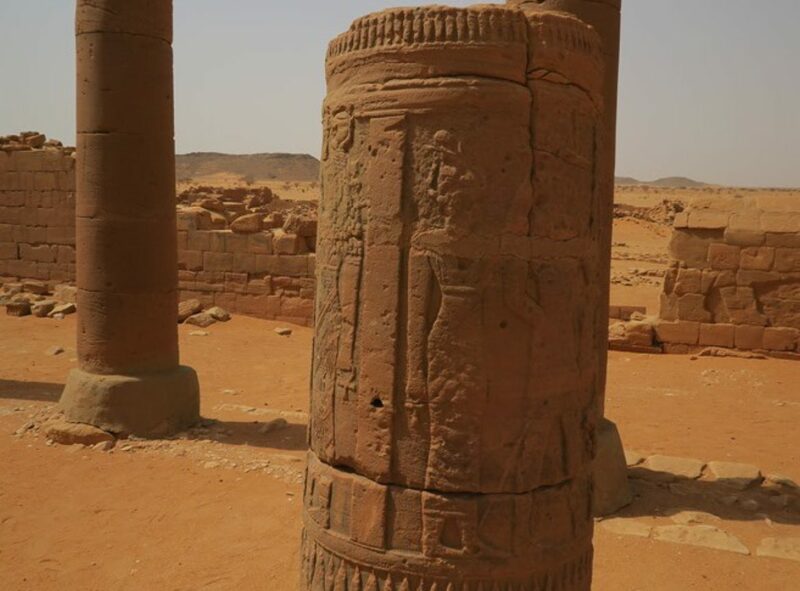 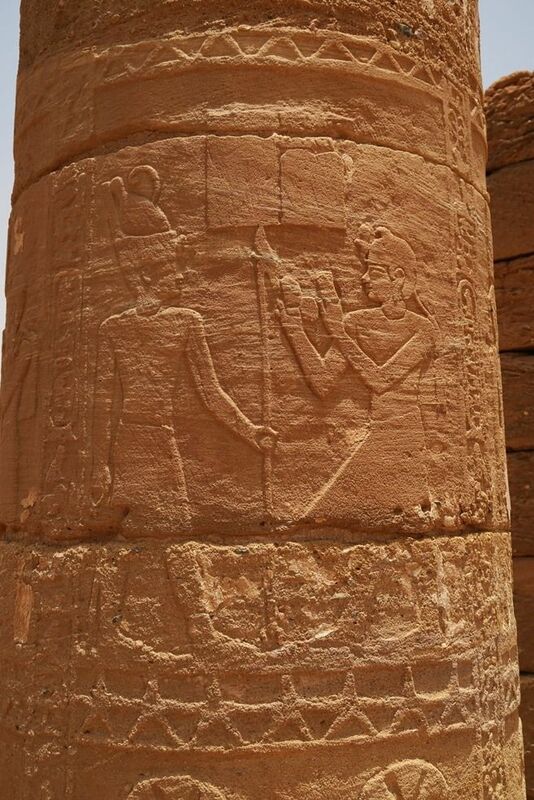 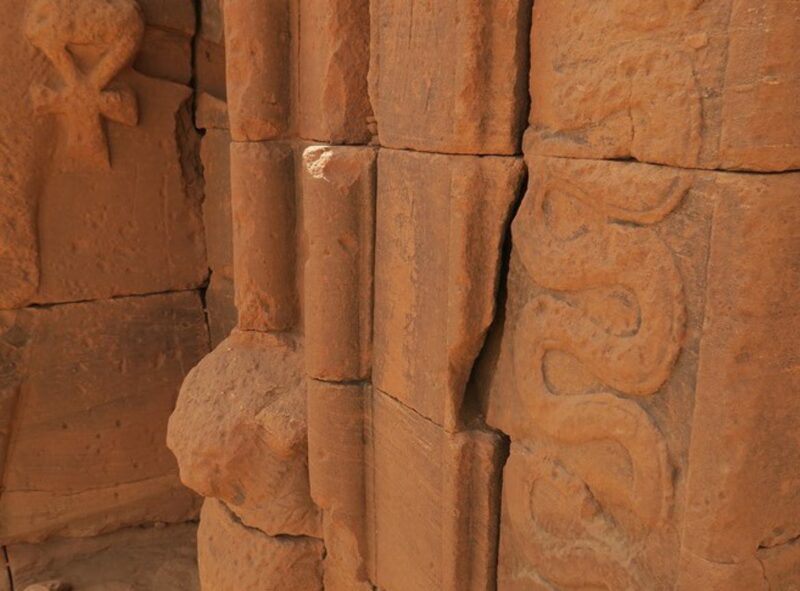 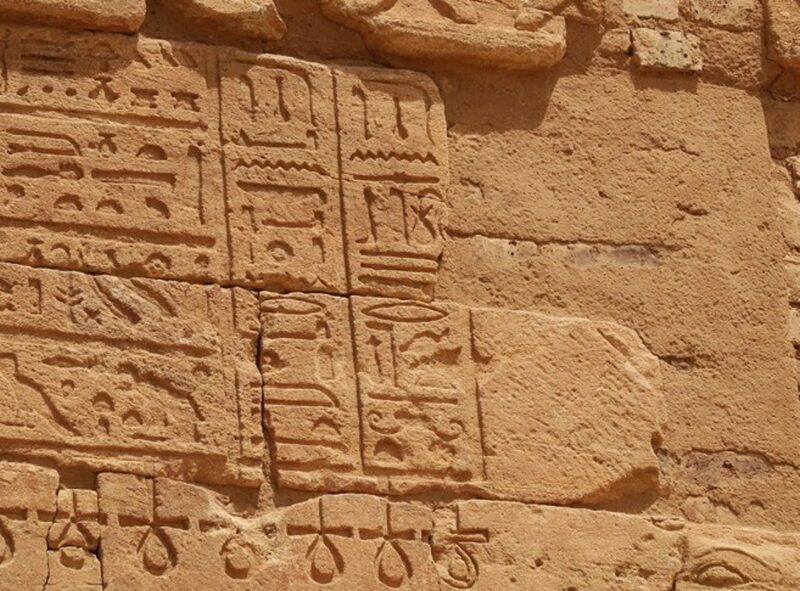 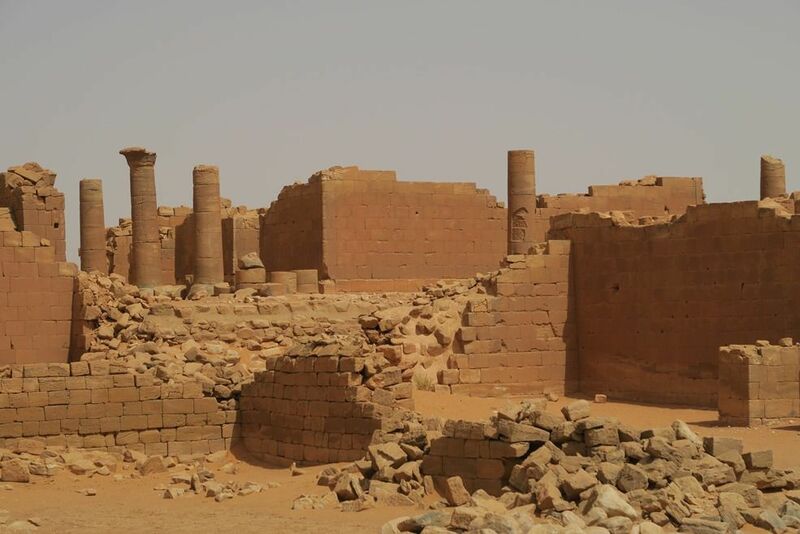 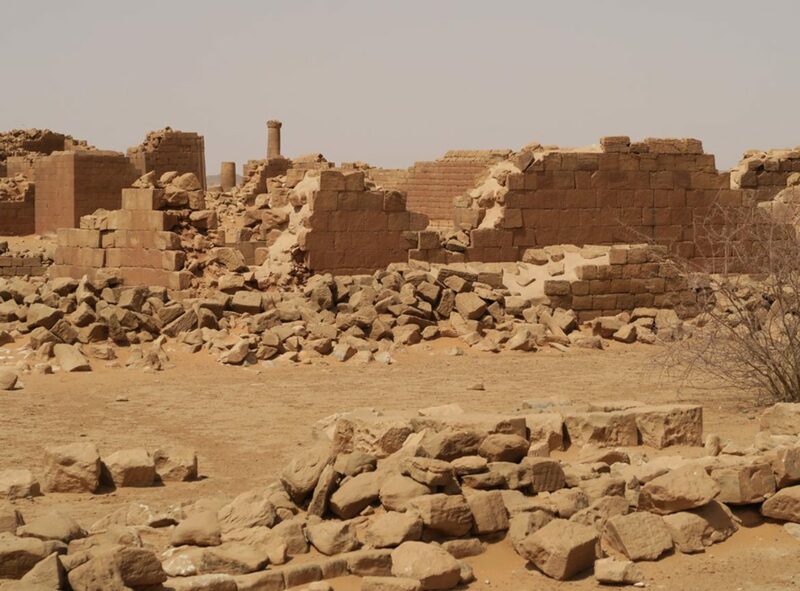 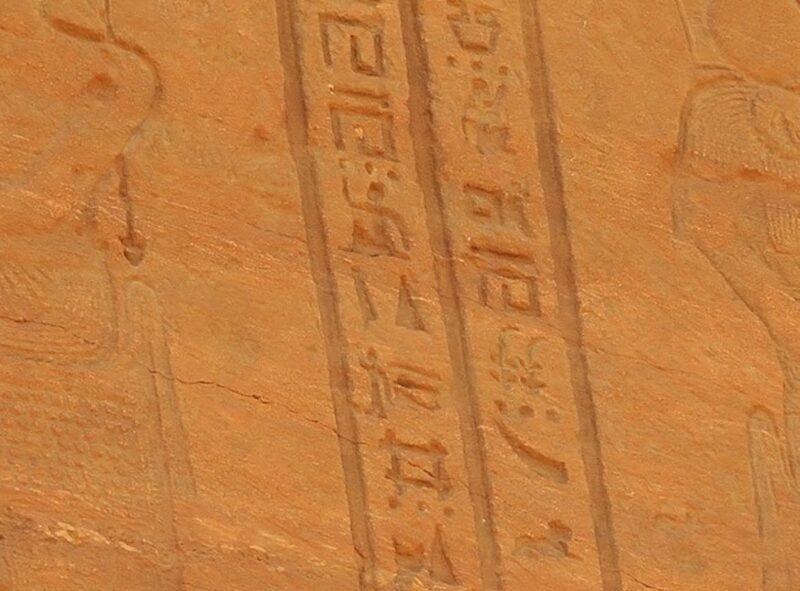 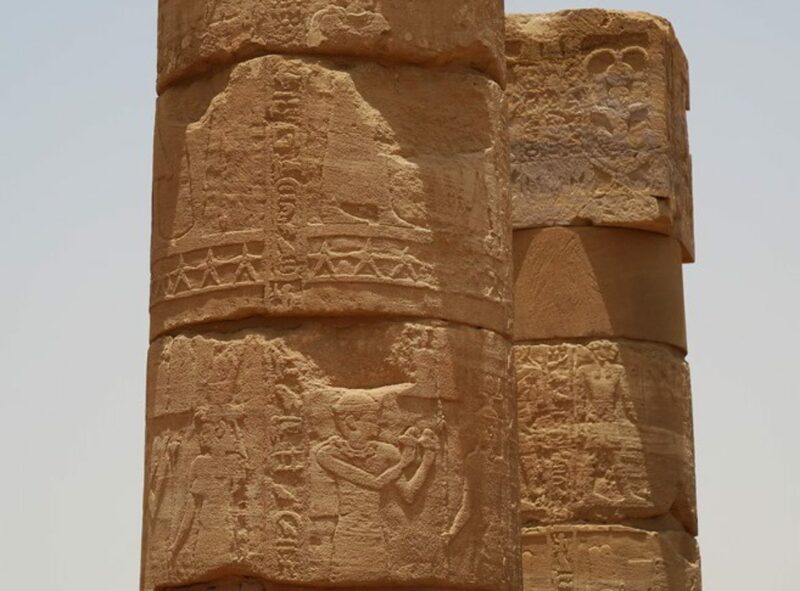 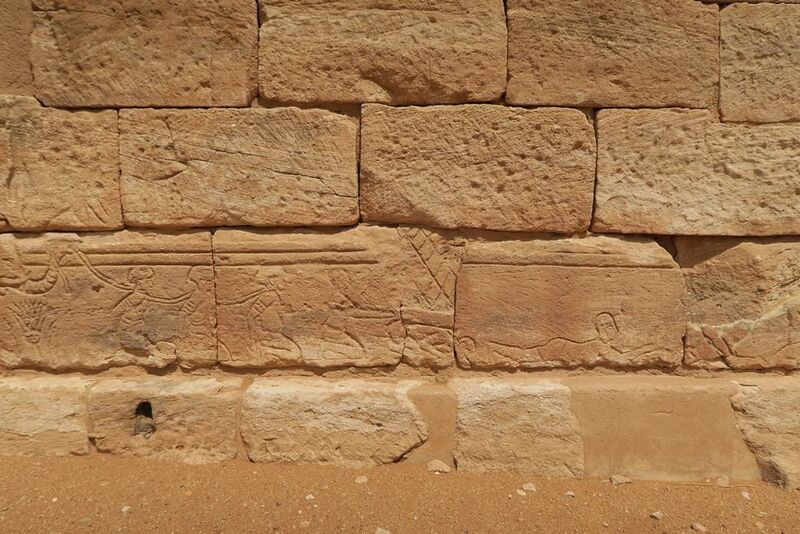 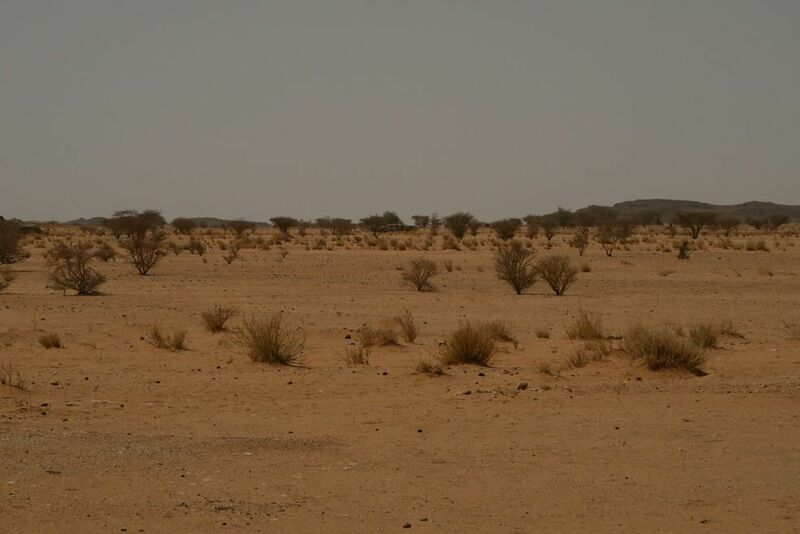 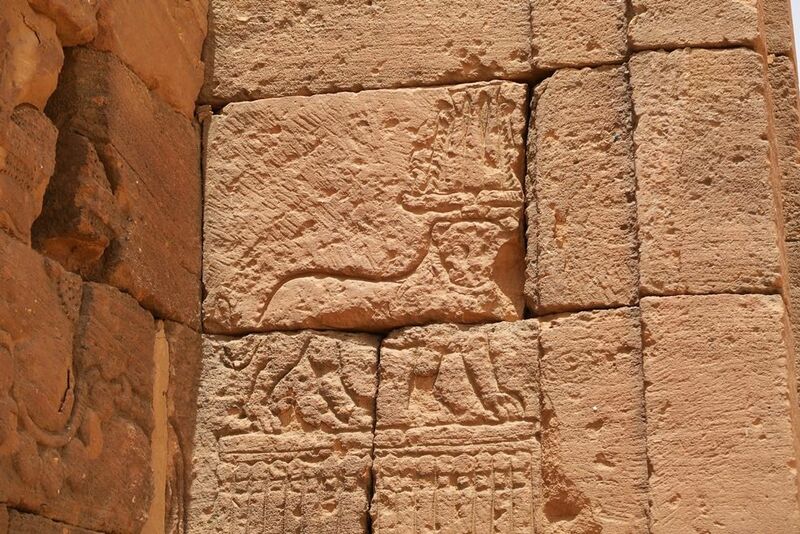 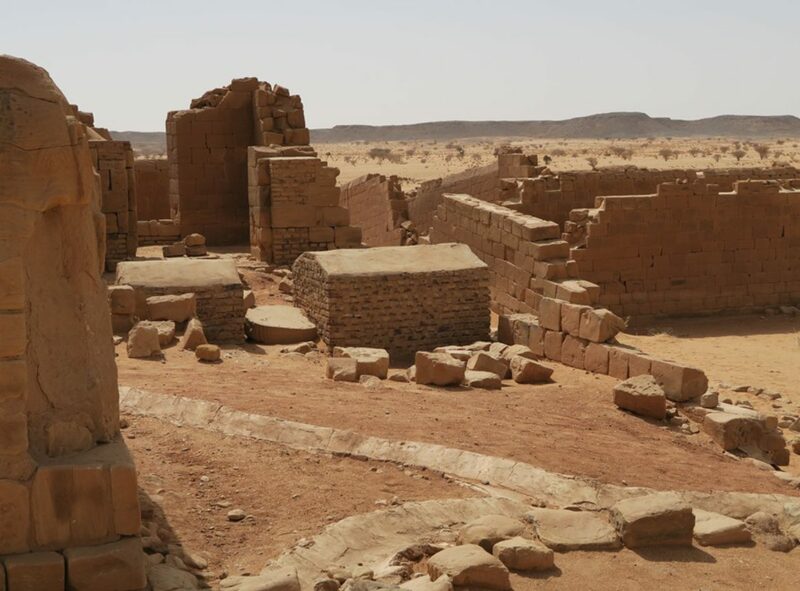 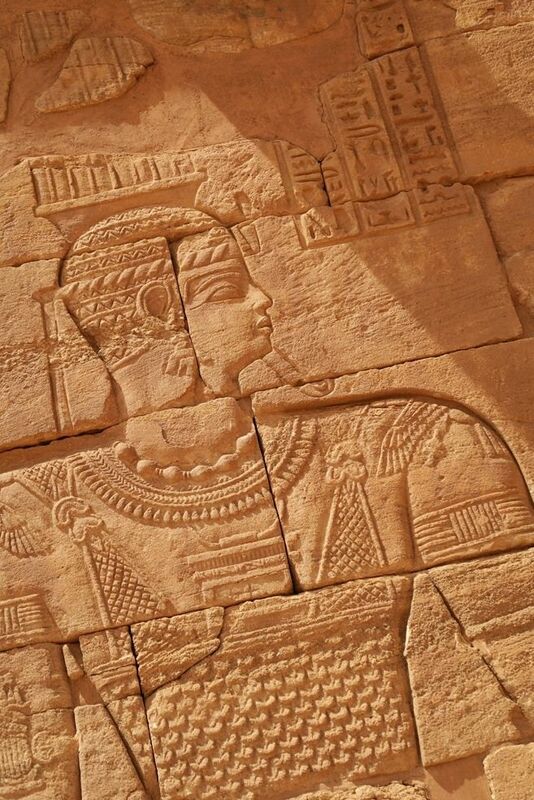 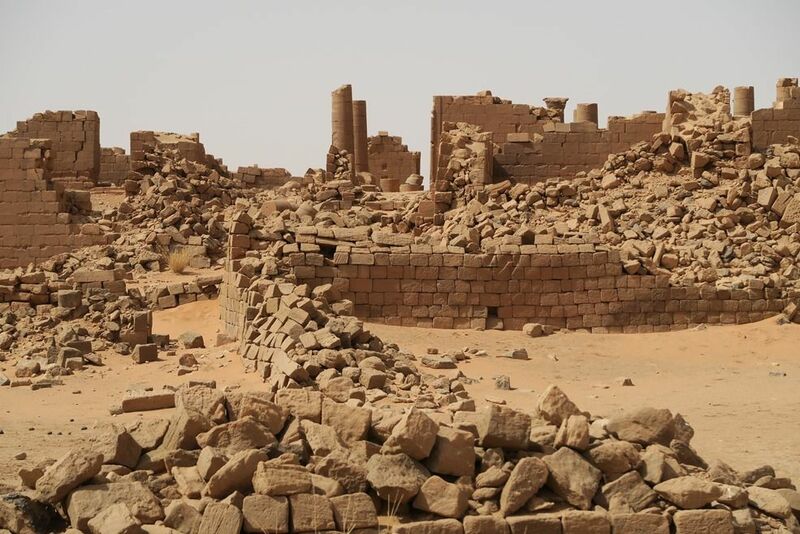 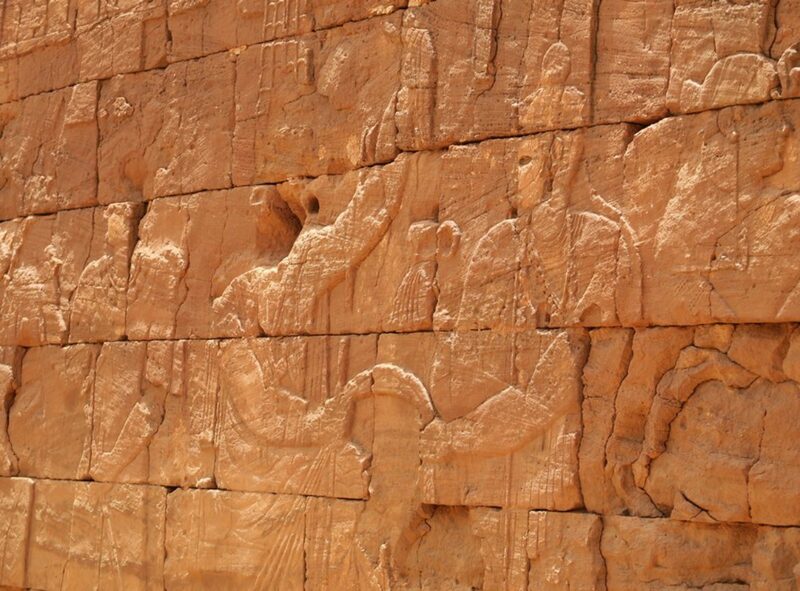 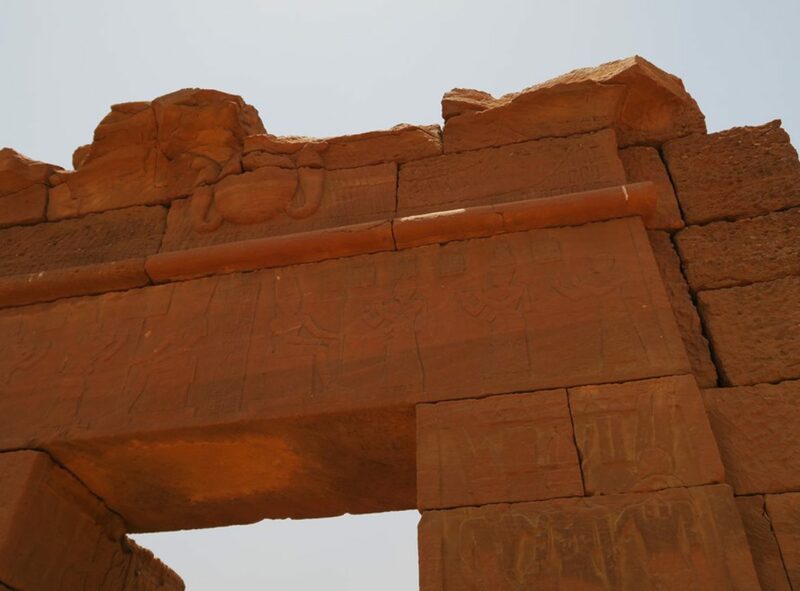 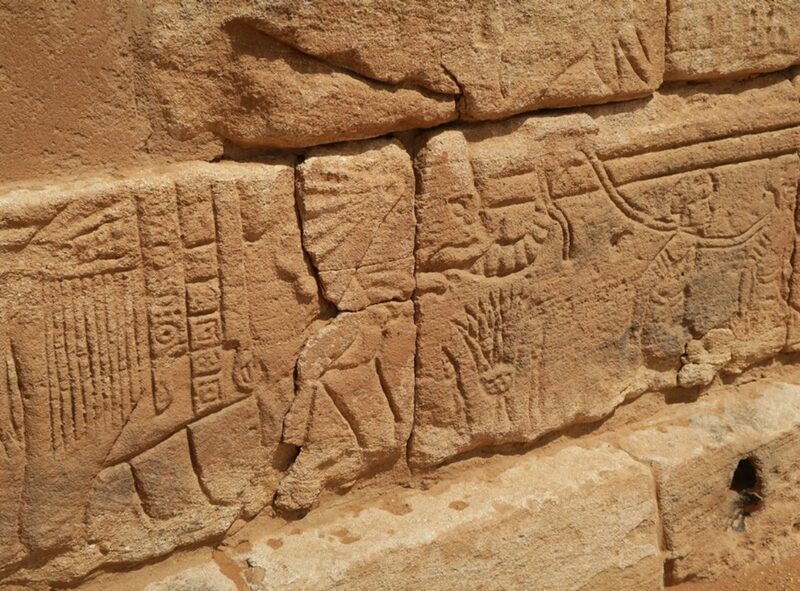 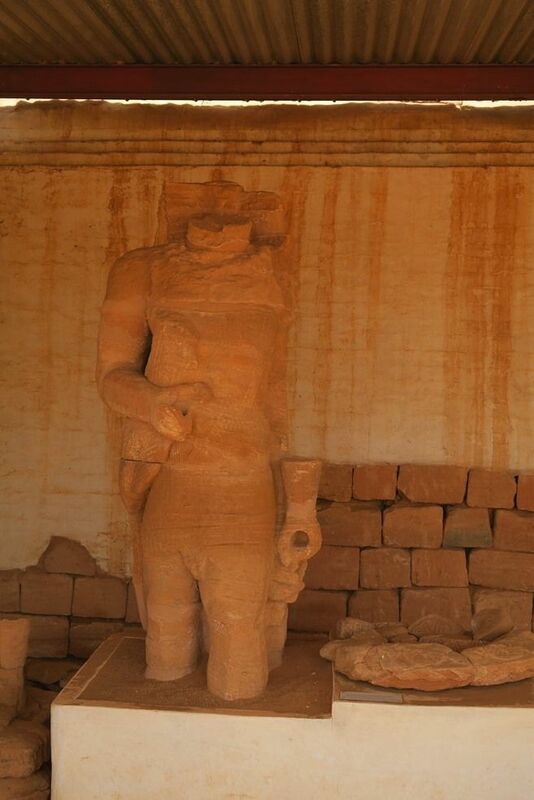 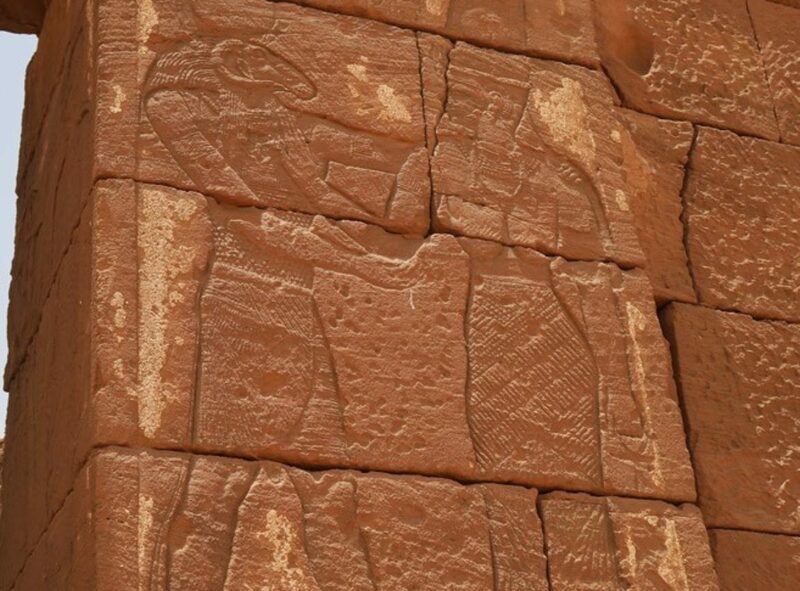 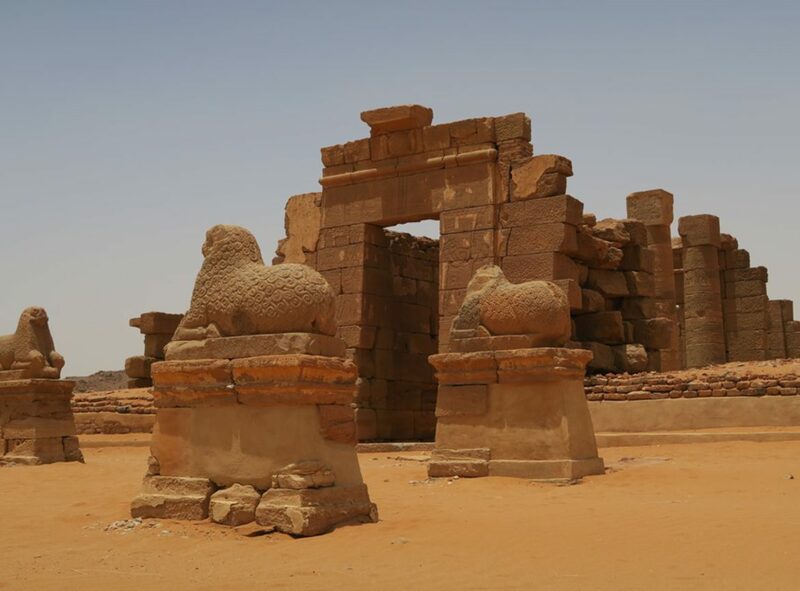 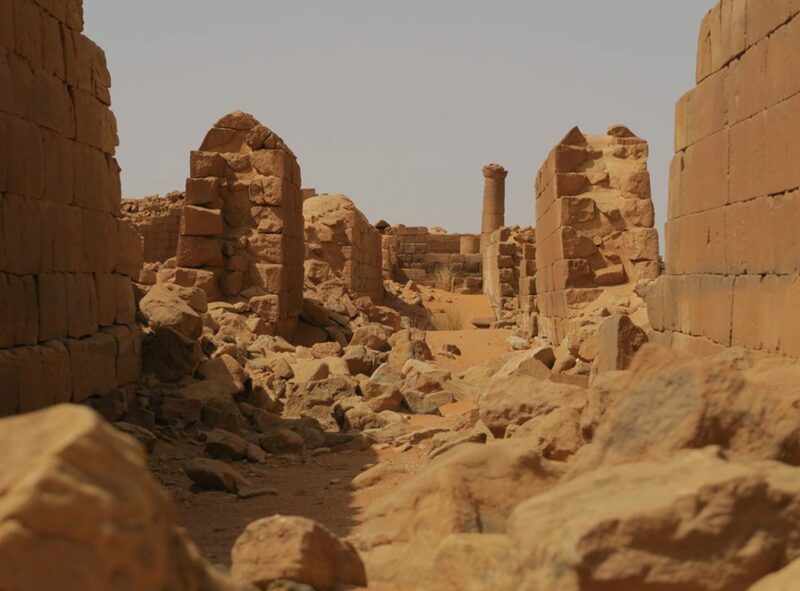 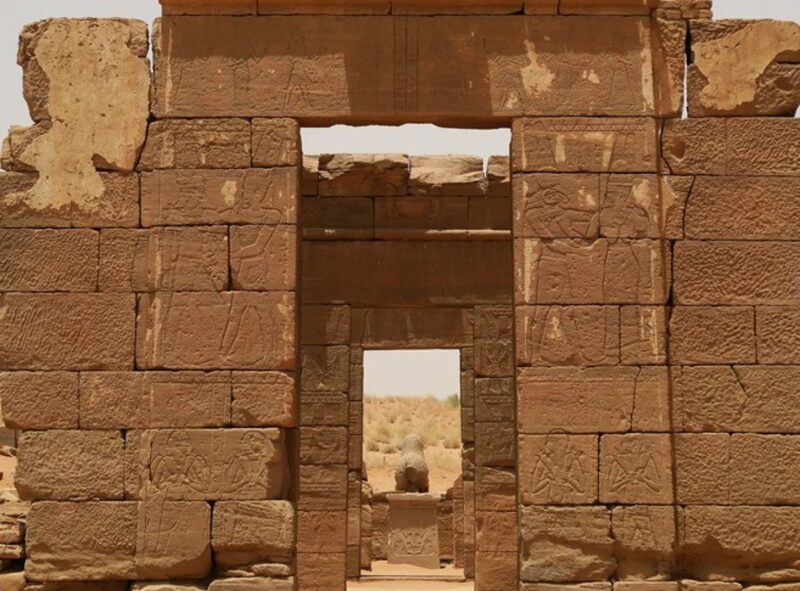 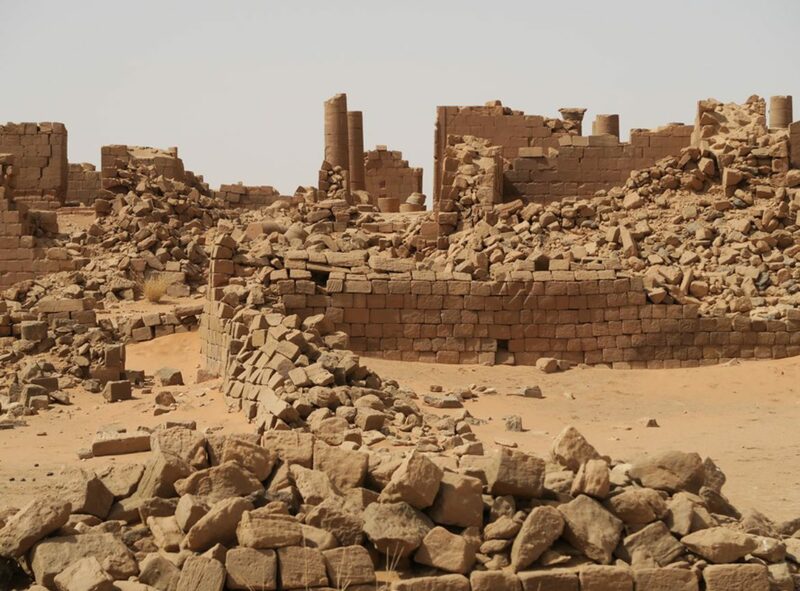 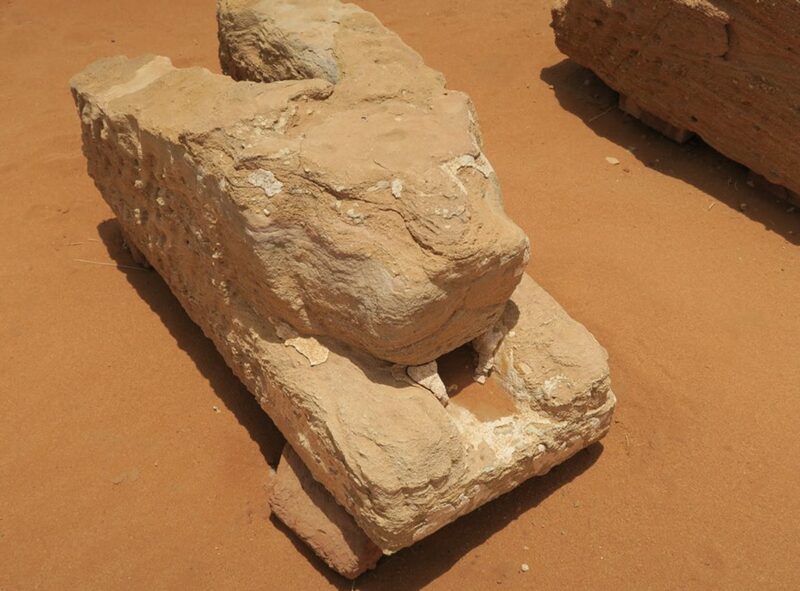 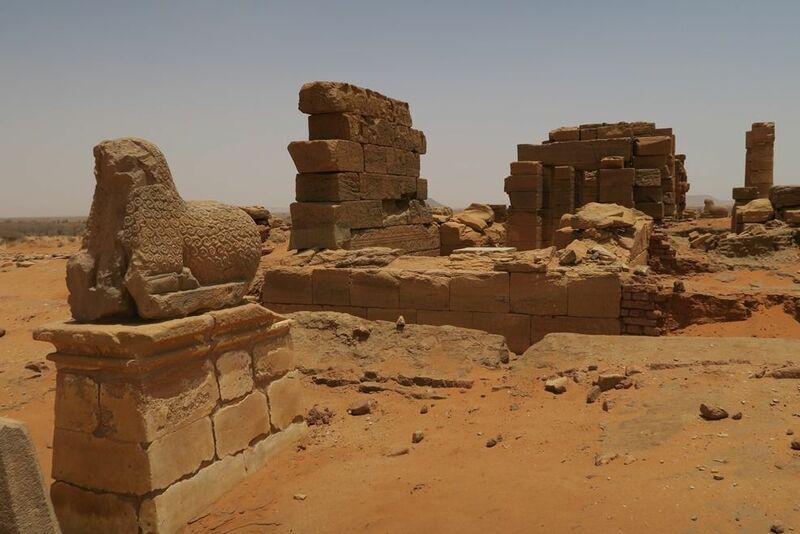 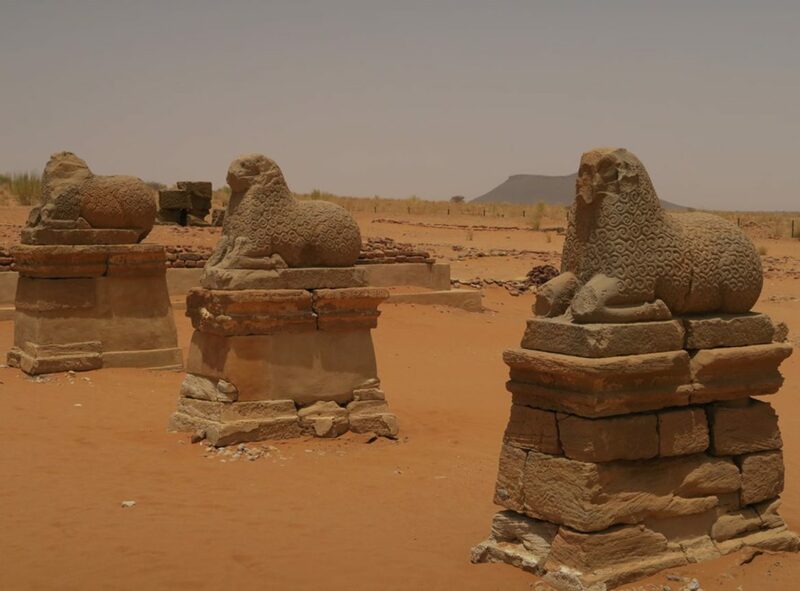 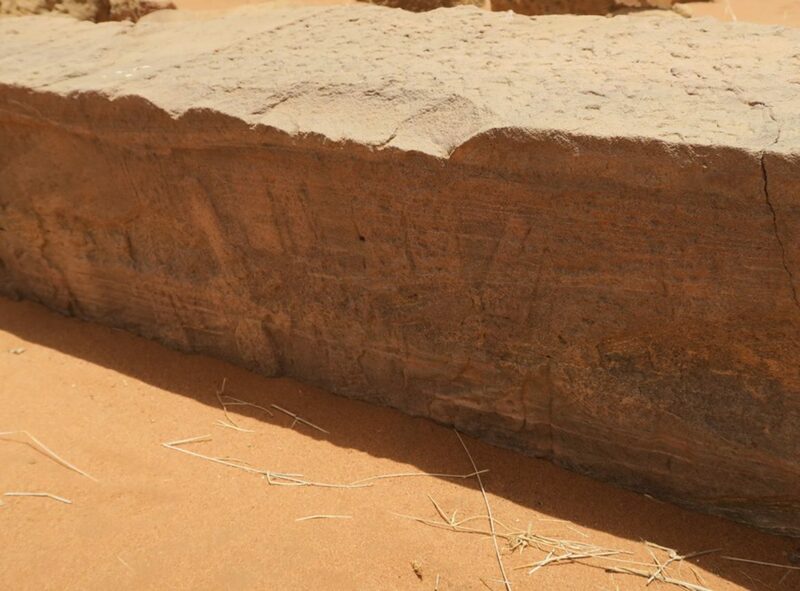 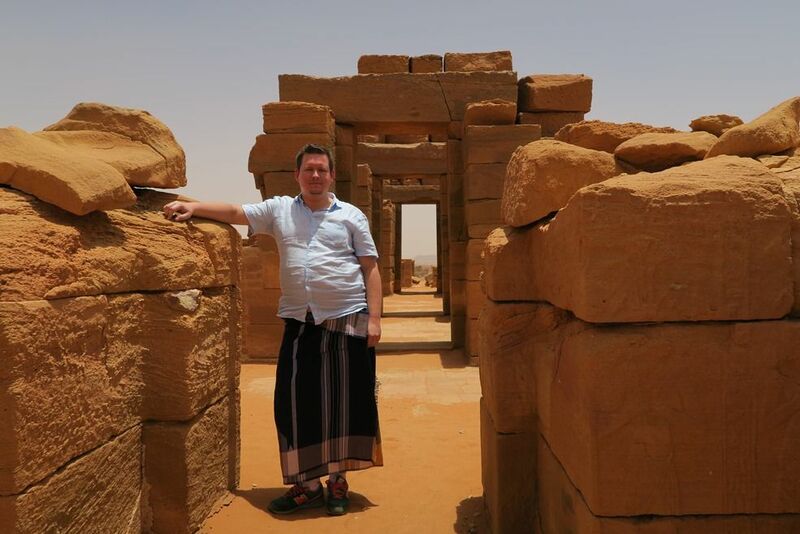 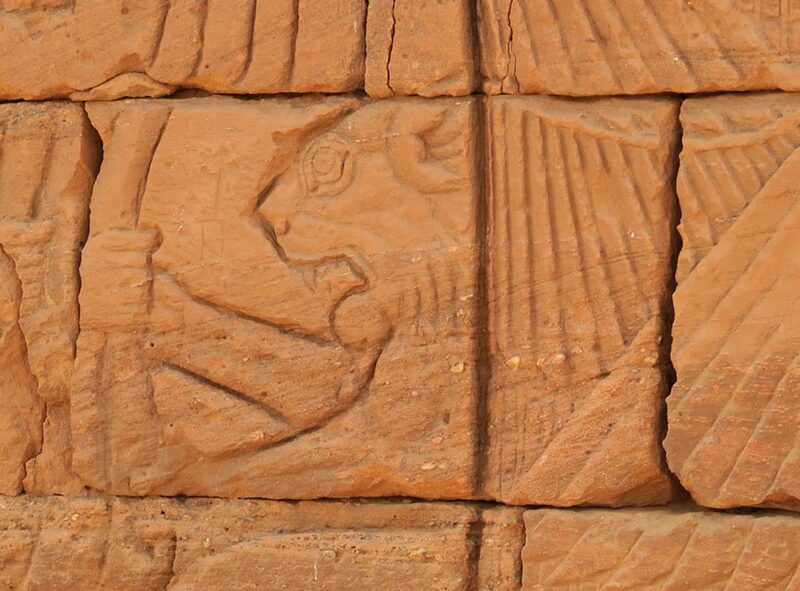 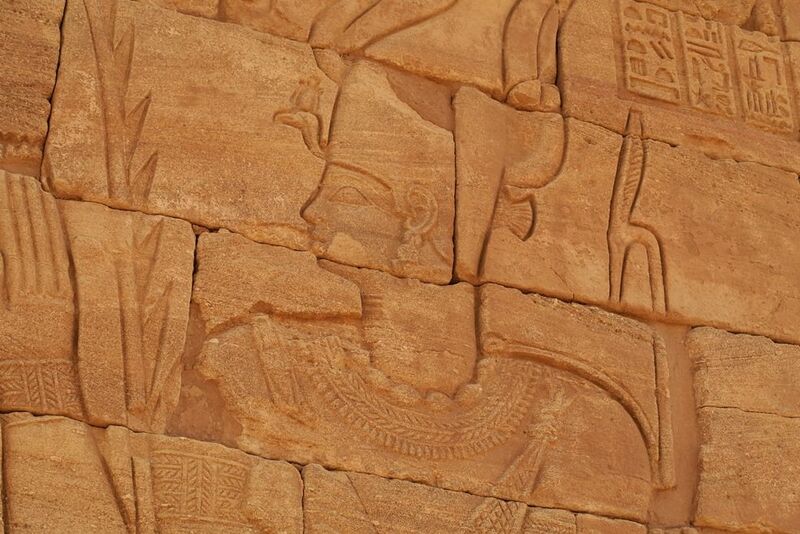 Naqa is a ruined ancient city of the Kushitic Kingdom of Meroe in modern-day Sudan. 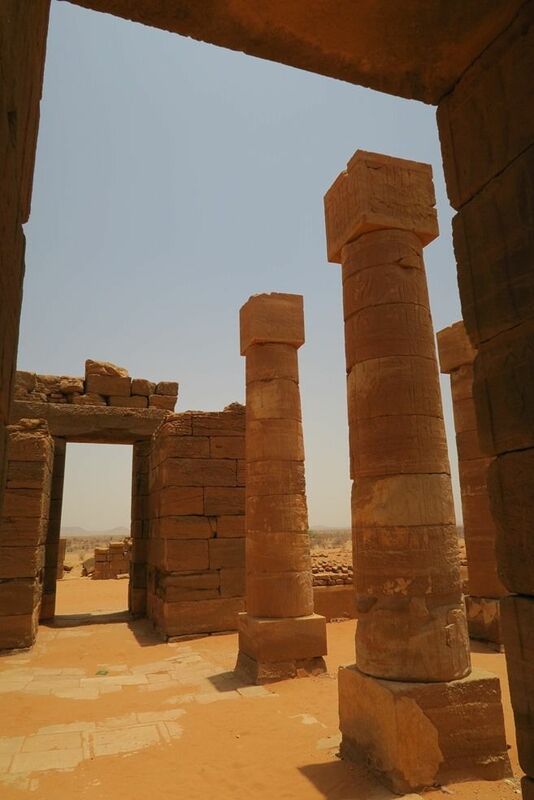 It is one of the largest ruined sites in the country and indicates an important ancient city once stood in the location. 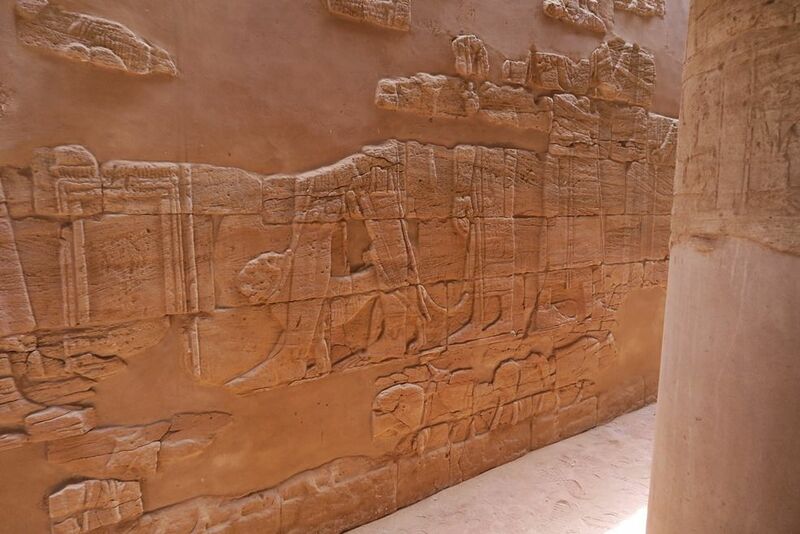 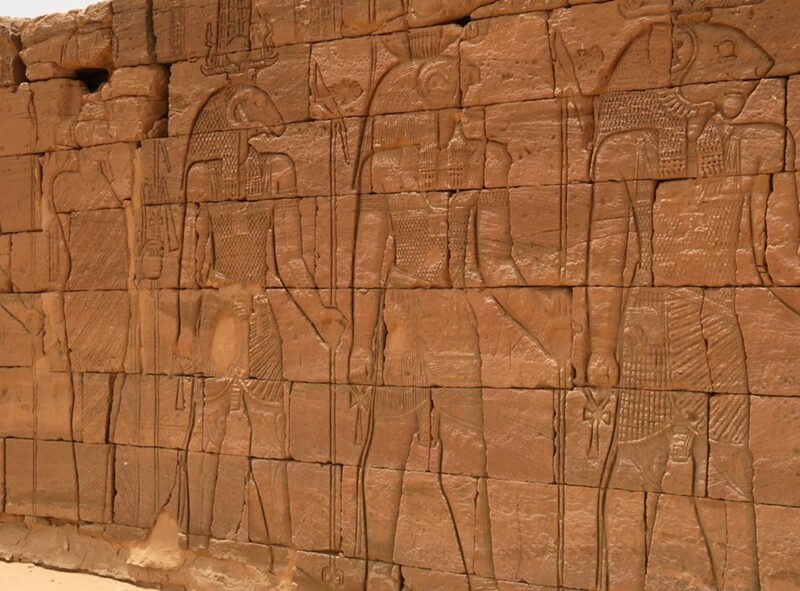 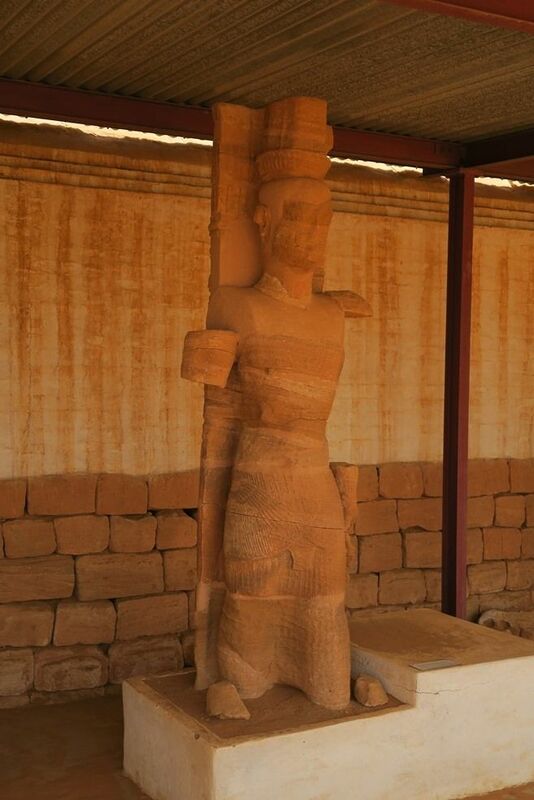 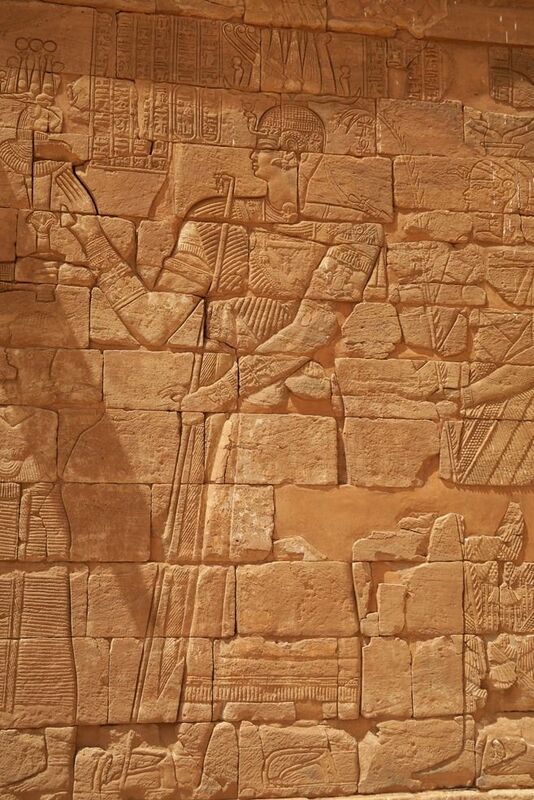 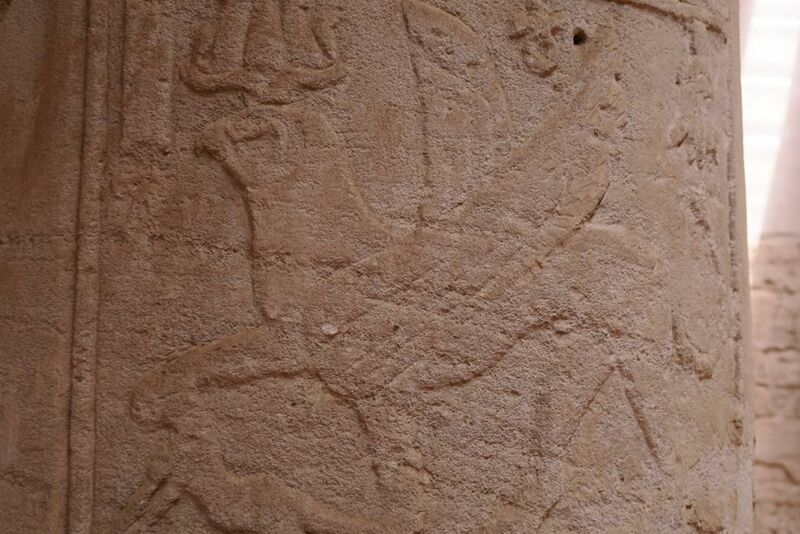 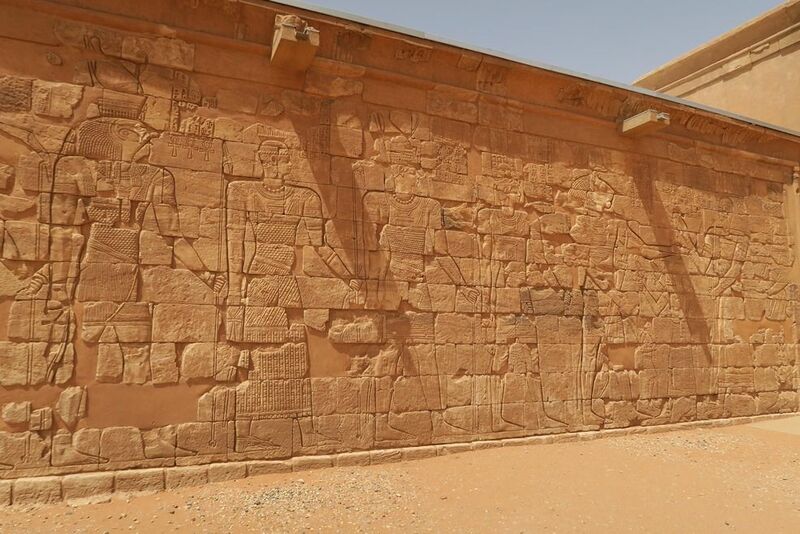 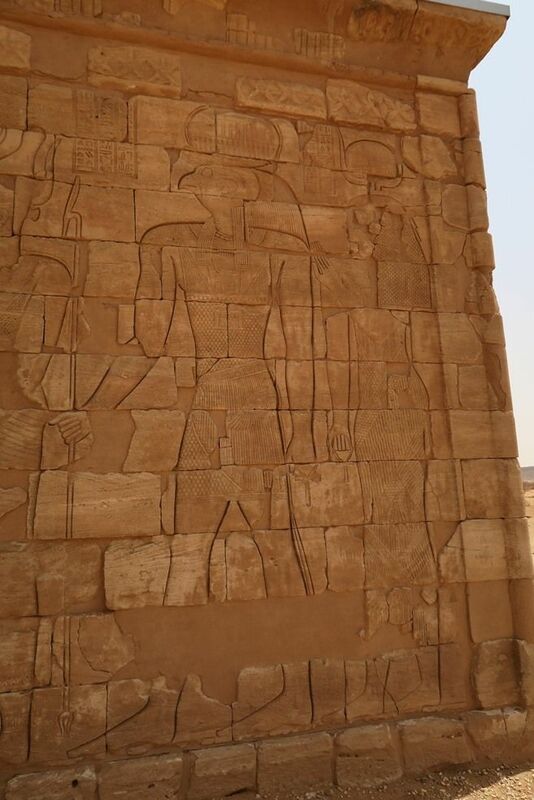 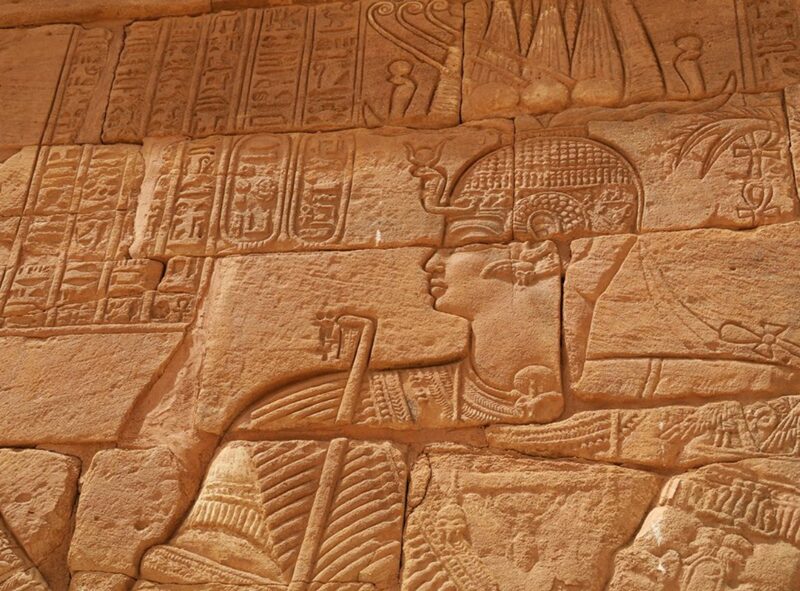 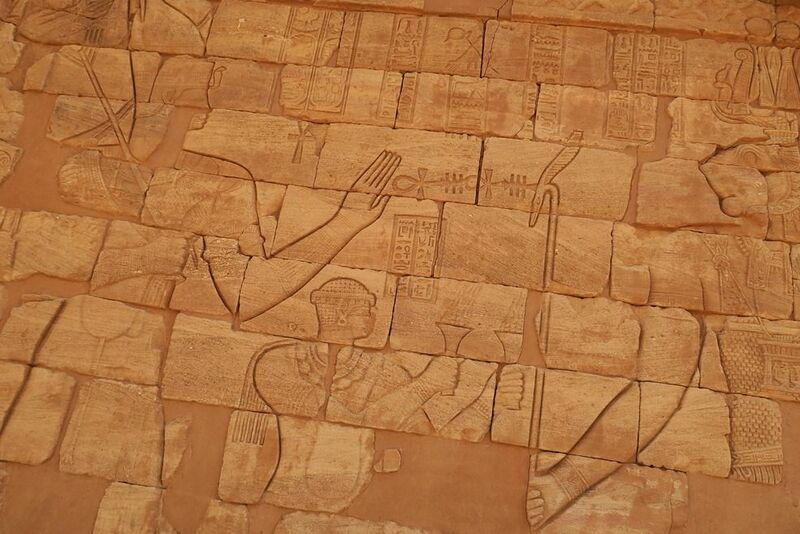 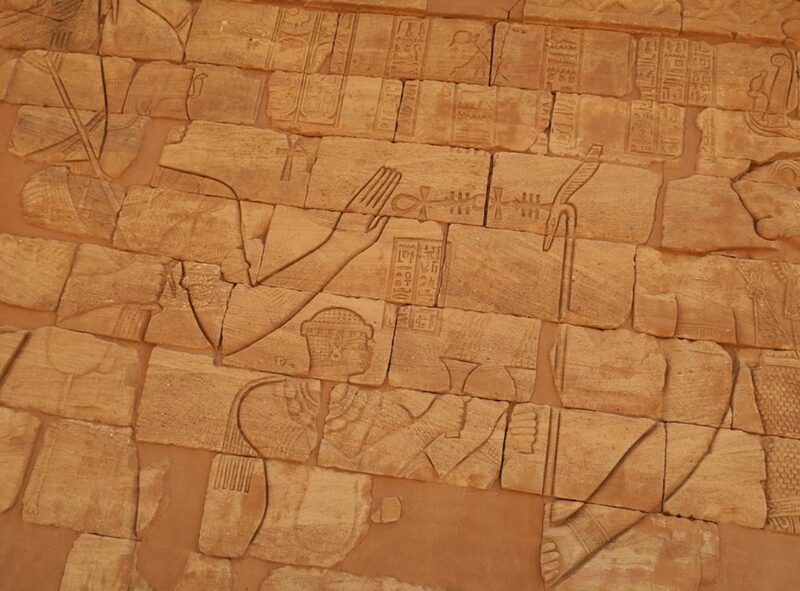 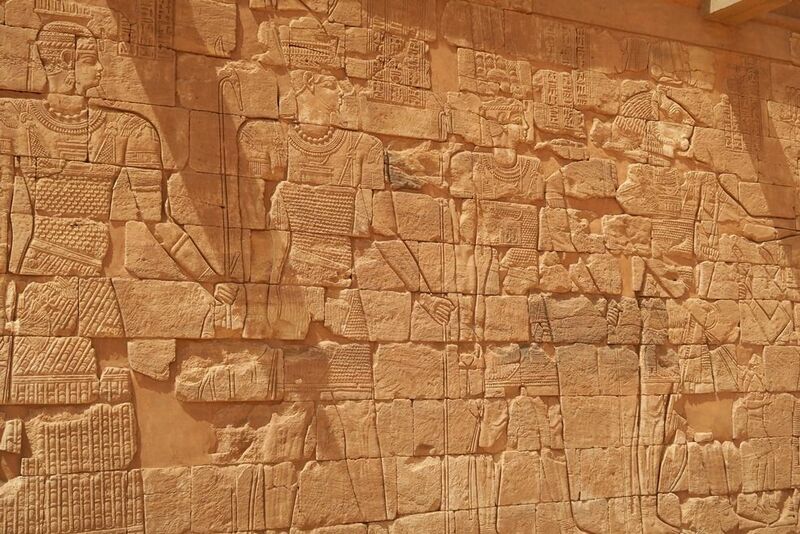 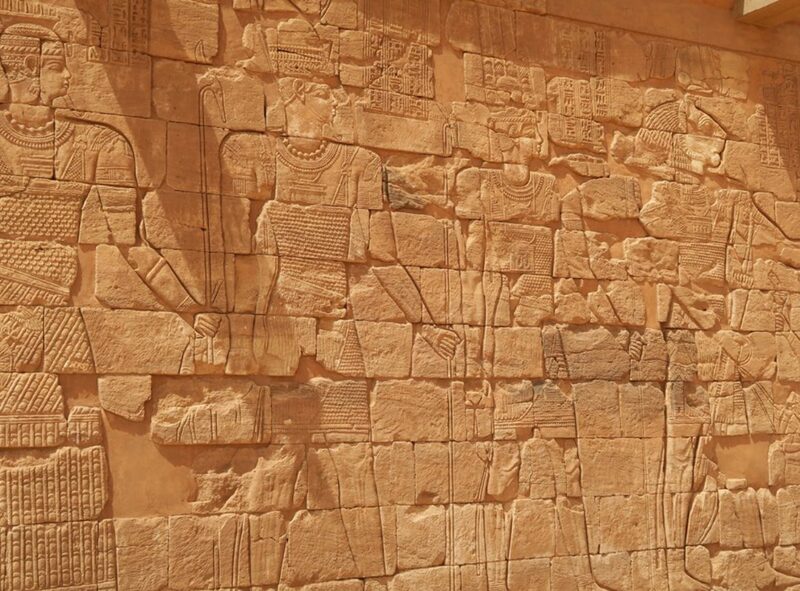 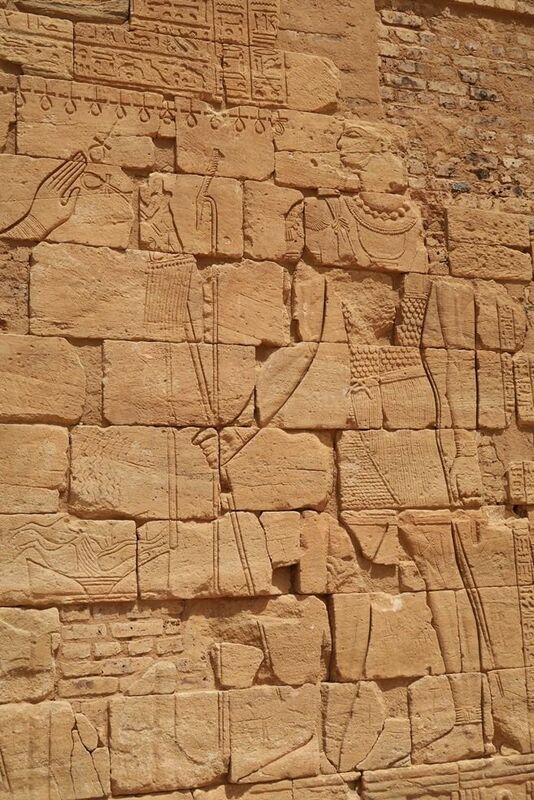 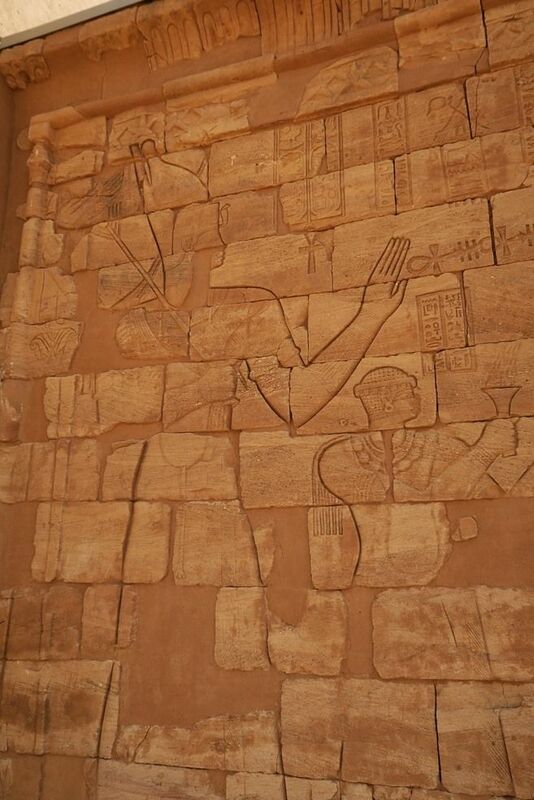 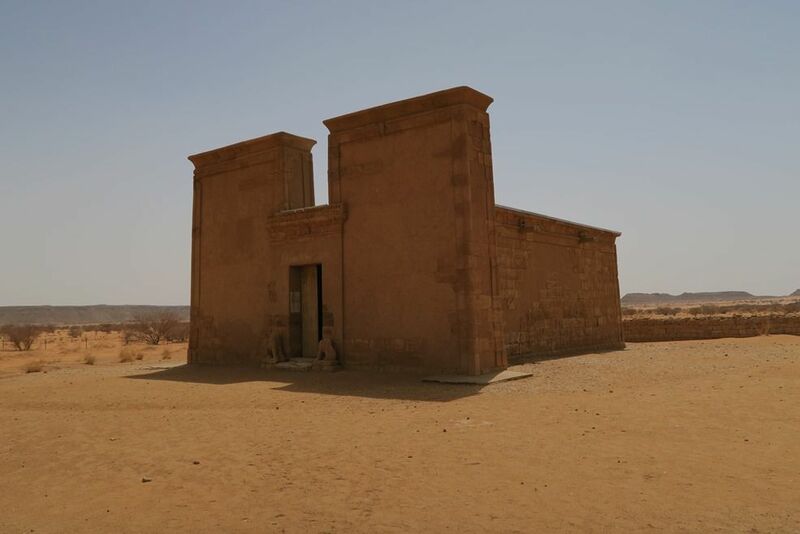 The site has two notable temples, one devoted to Amun and the other to Apedemak which also has a Roman kiosk nearby. 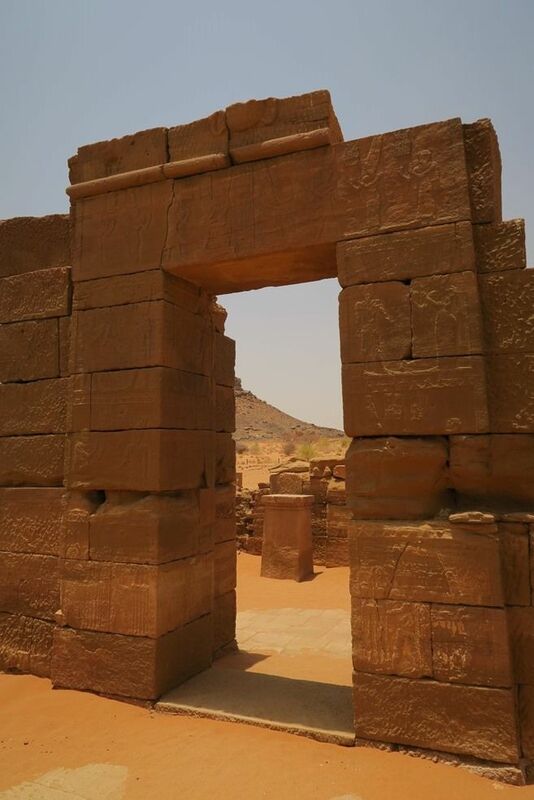 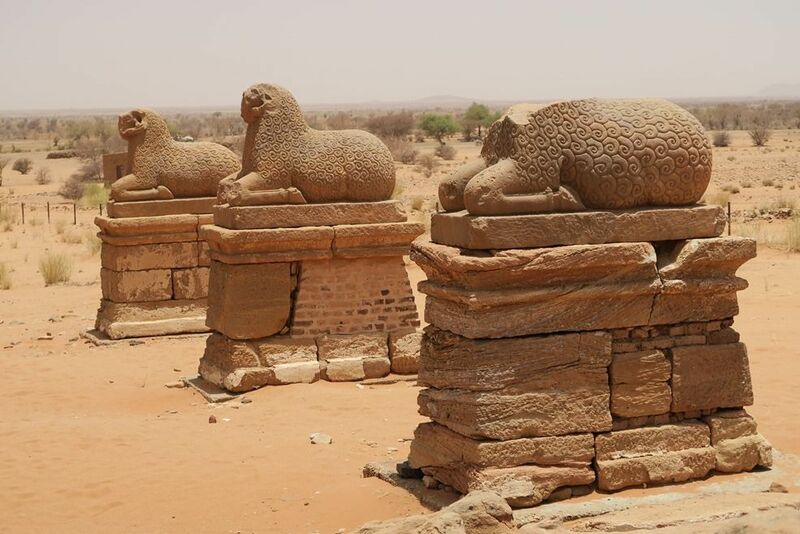 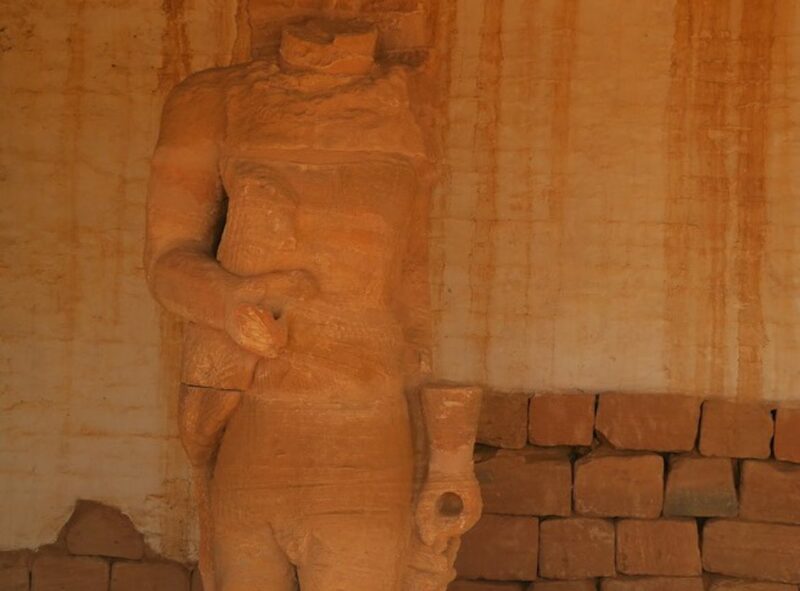 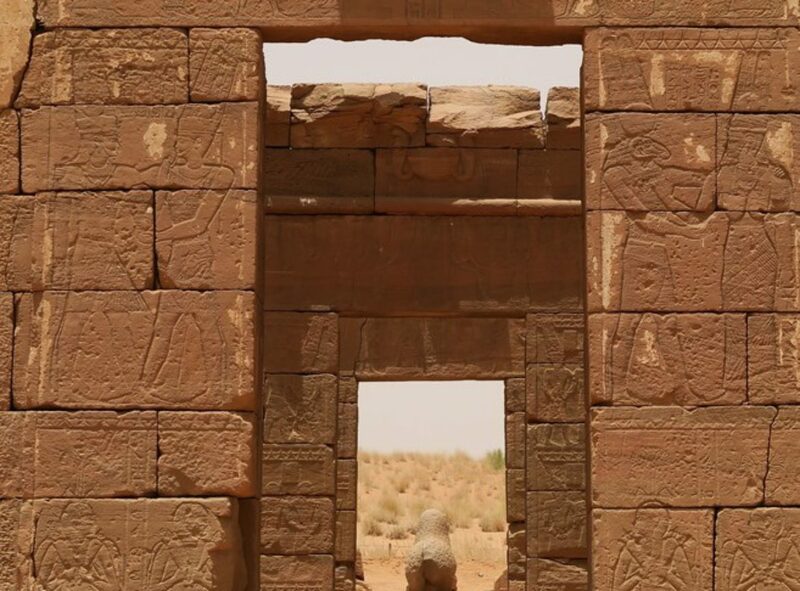 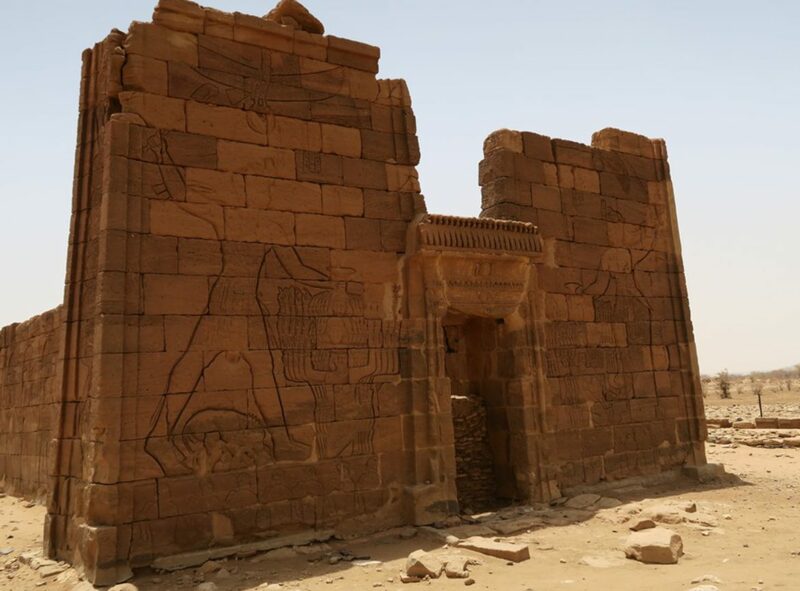 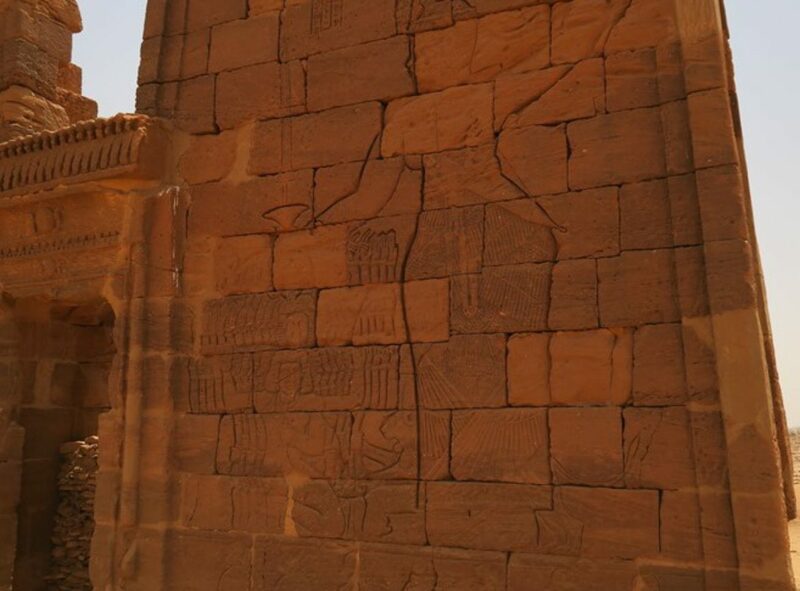 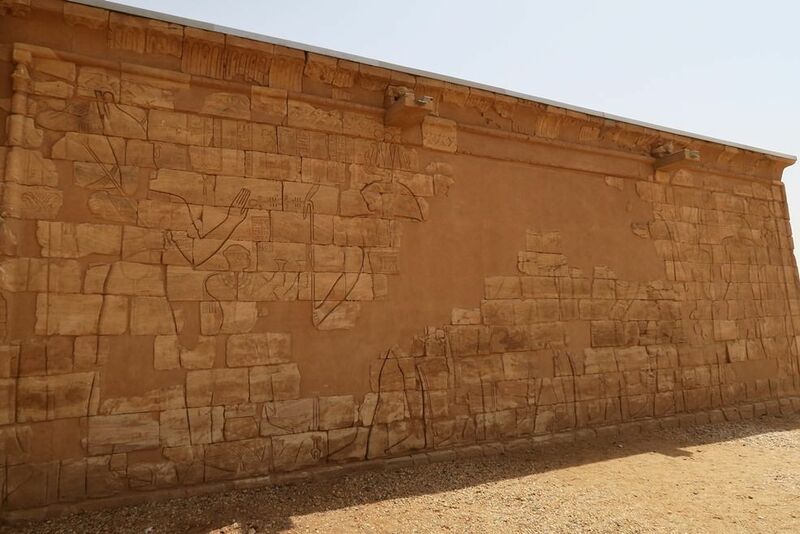 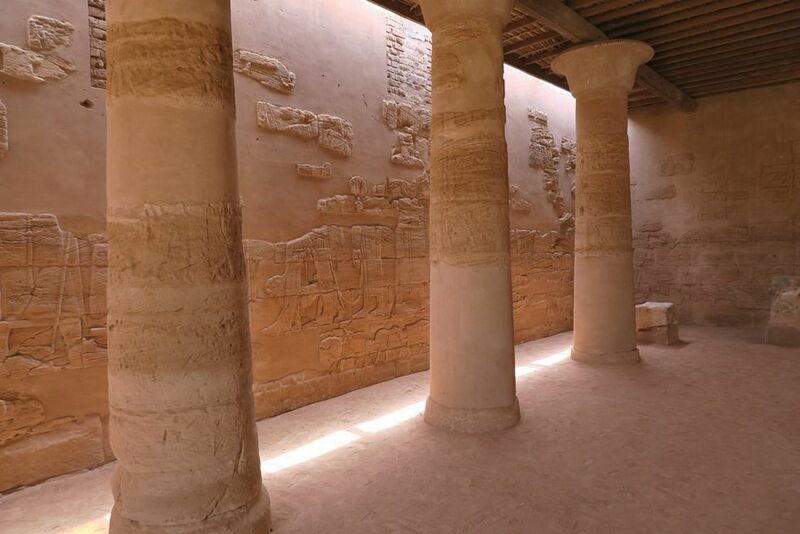 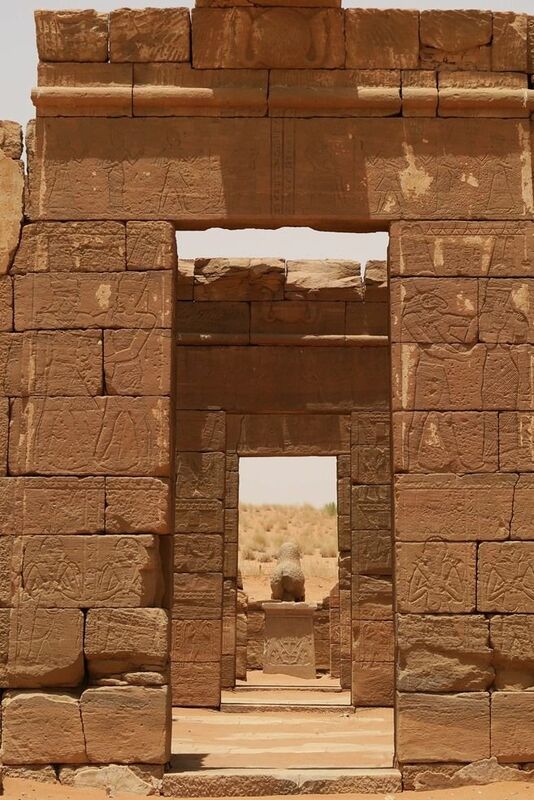 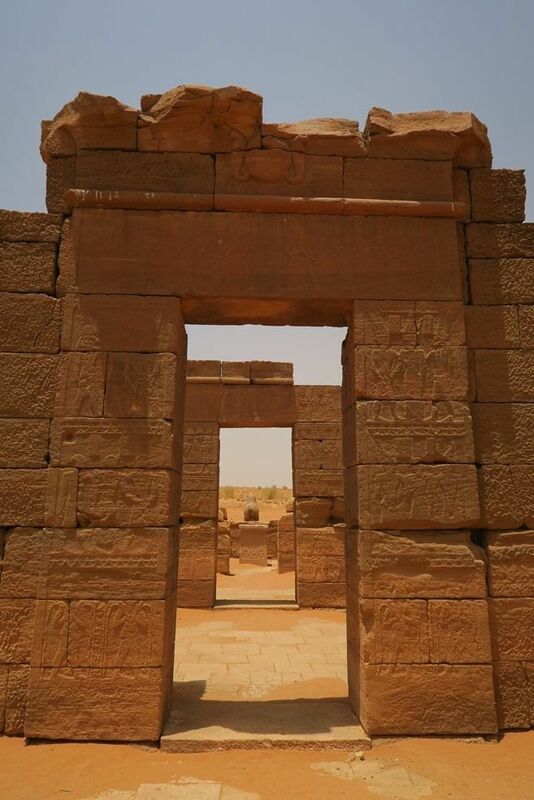 Musawwarat is the largest Meroitiv temple complex in Sudan. 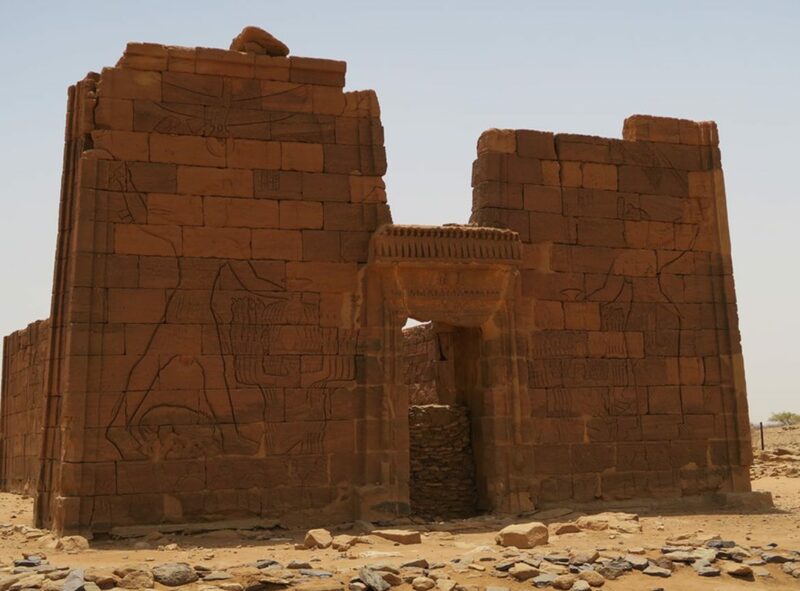 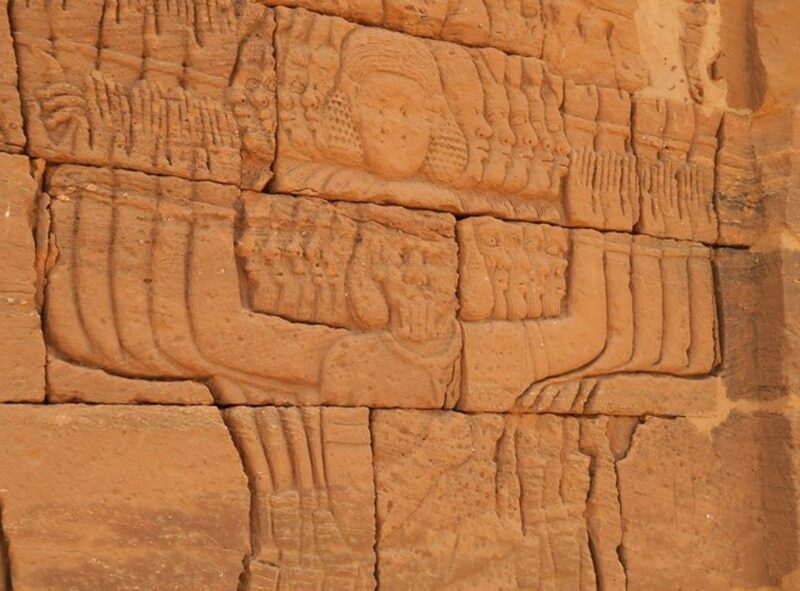 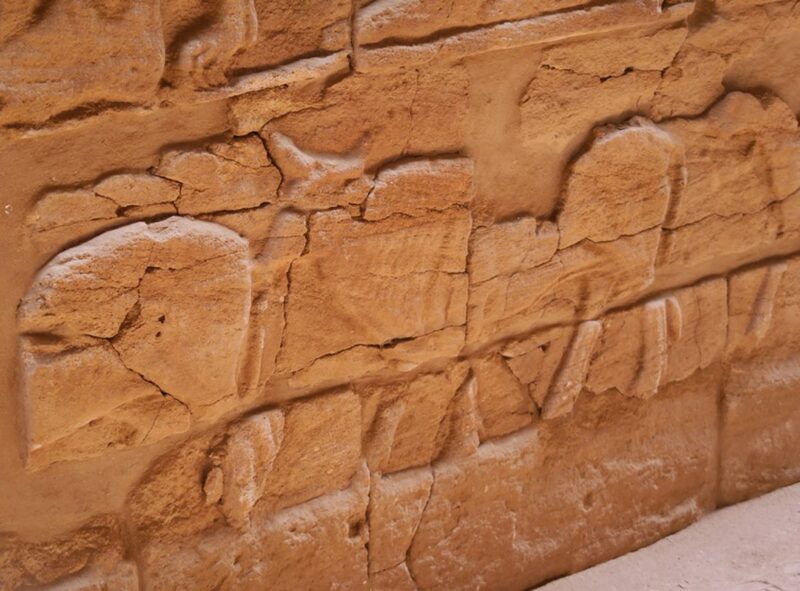 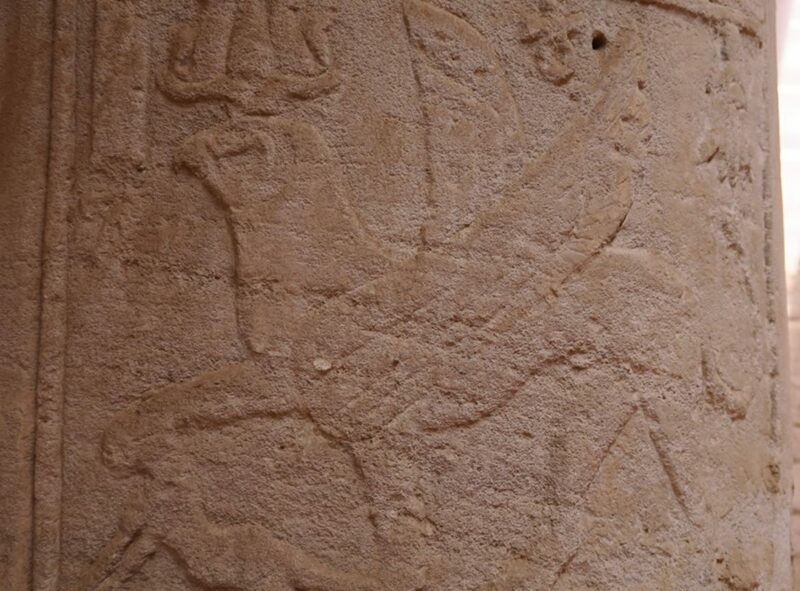 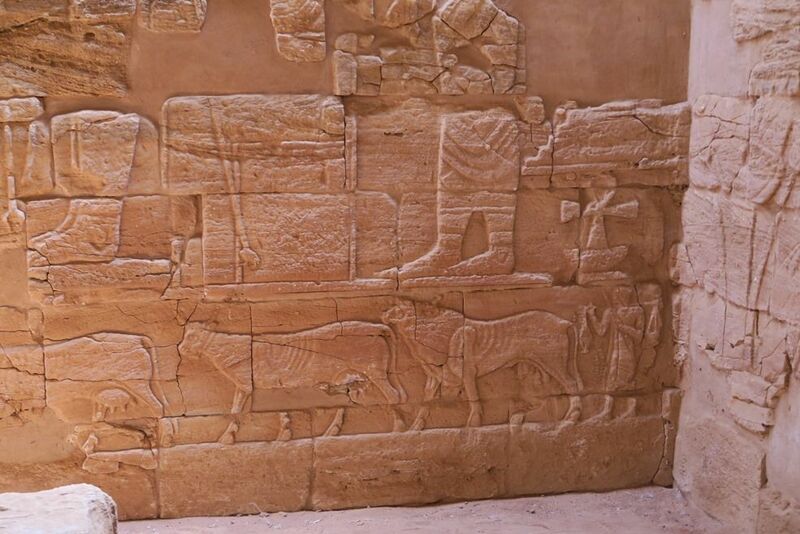 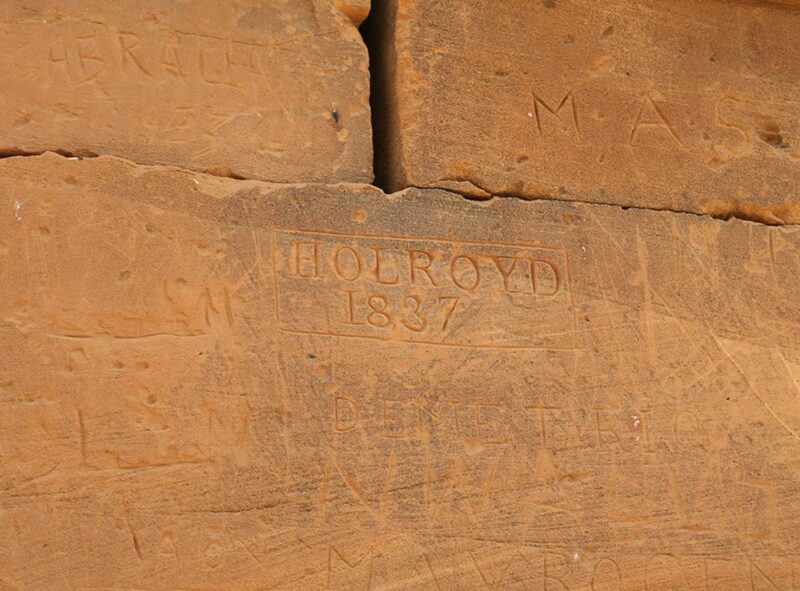 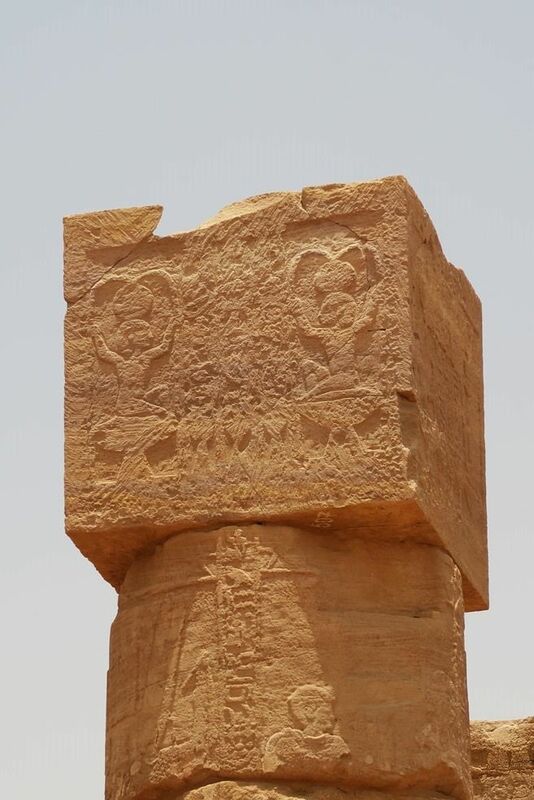 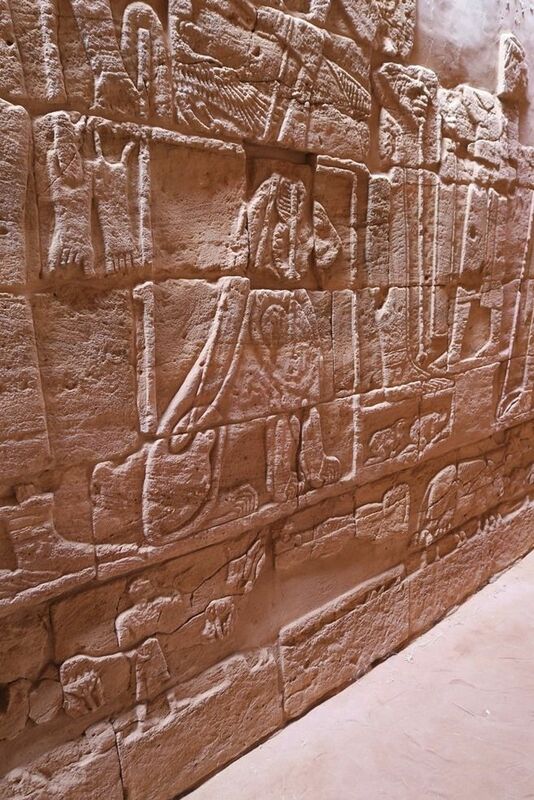 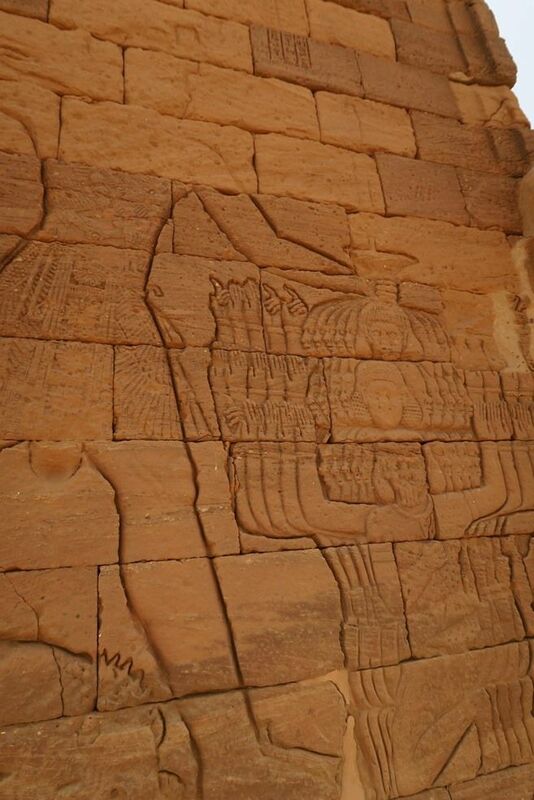 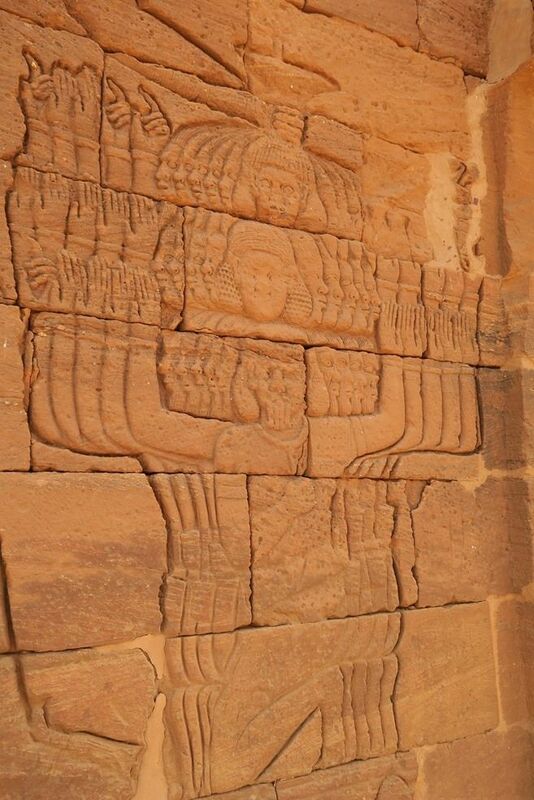 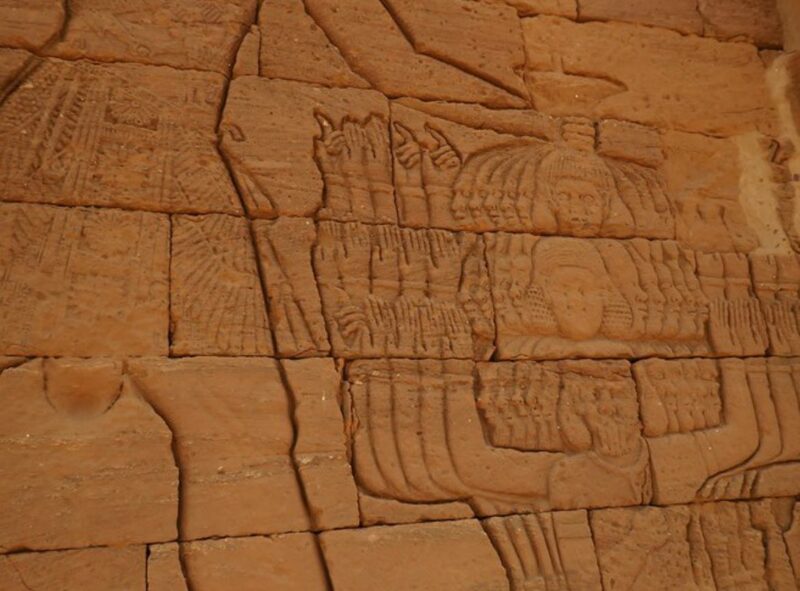 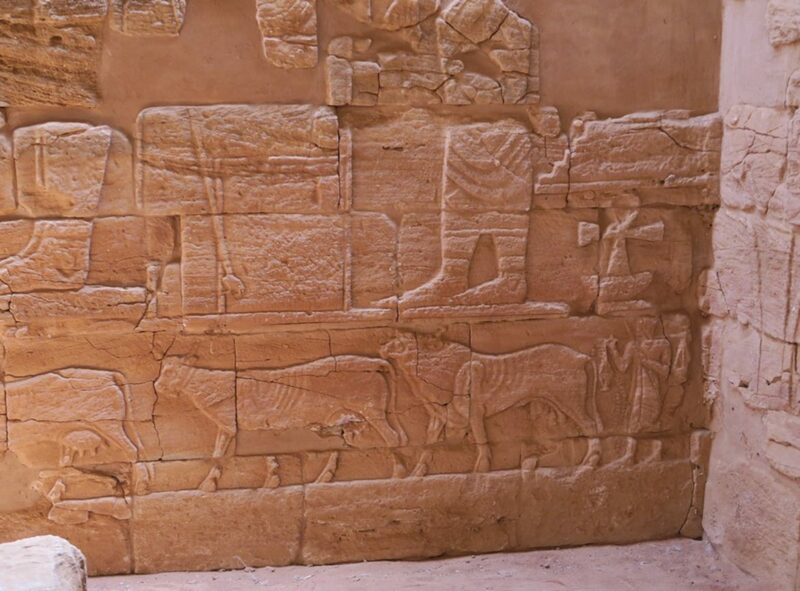 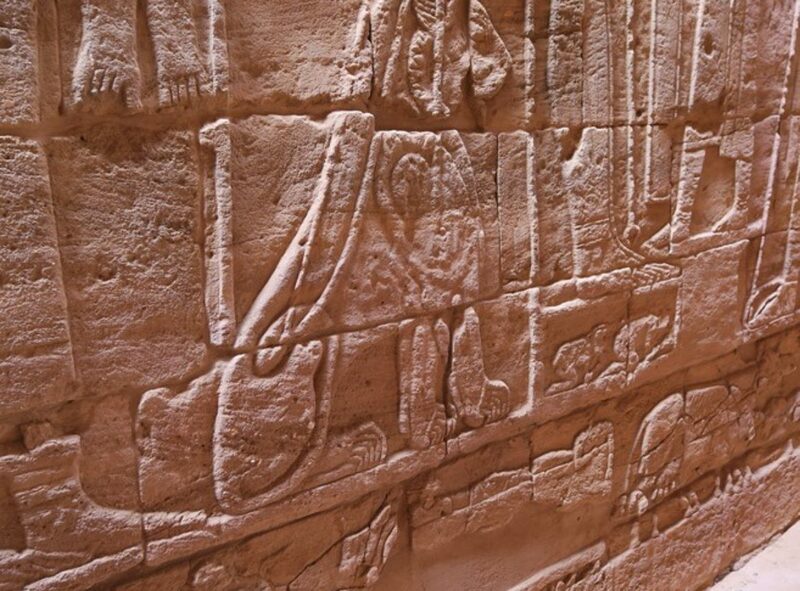 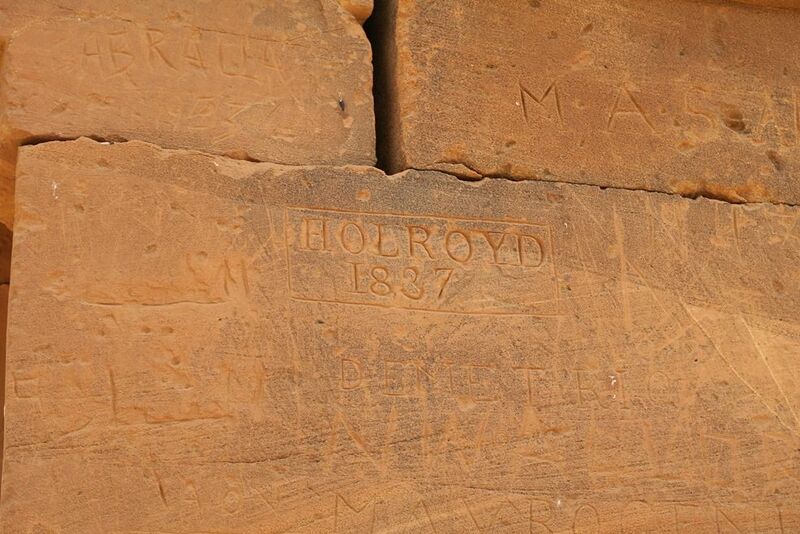 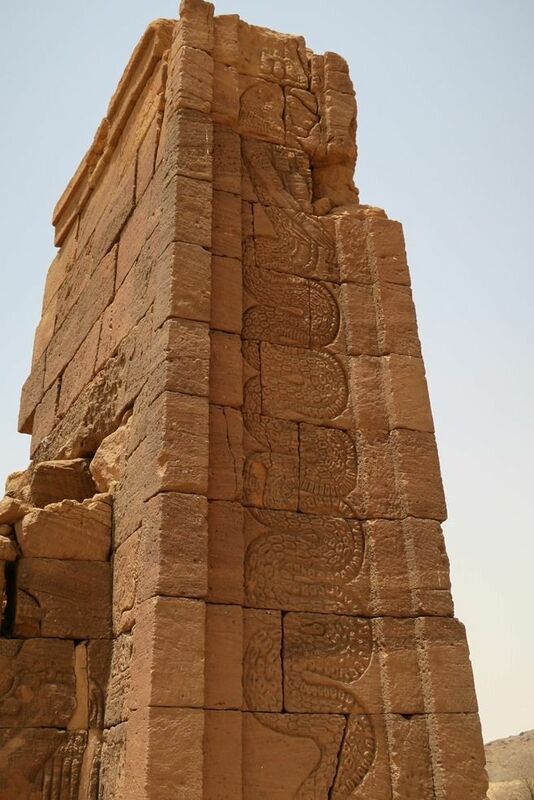 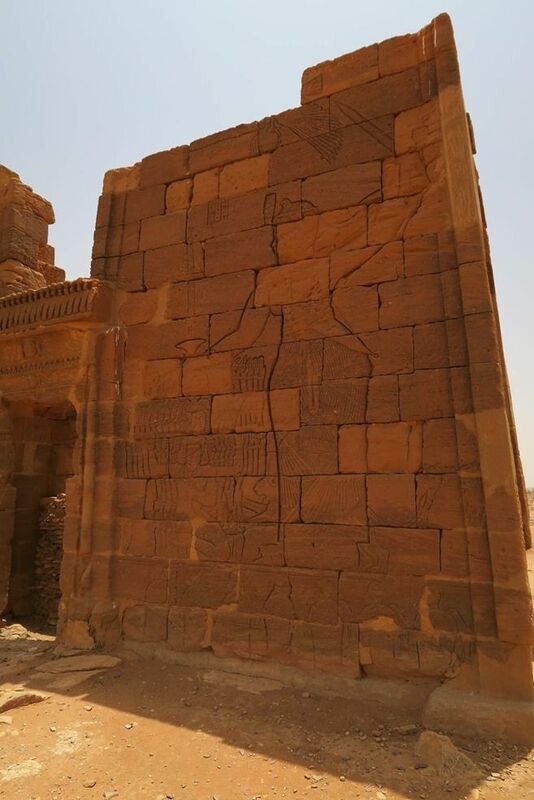 The enormous Great Enclosure consists of numerous tumbledown columns and wall carved with reliefs of wild animals that once inhabited this region. 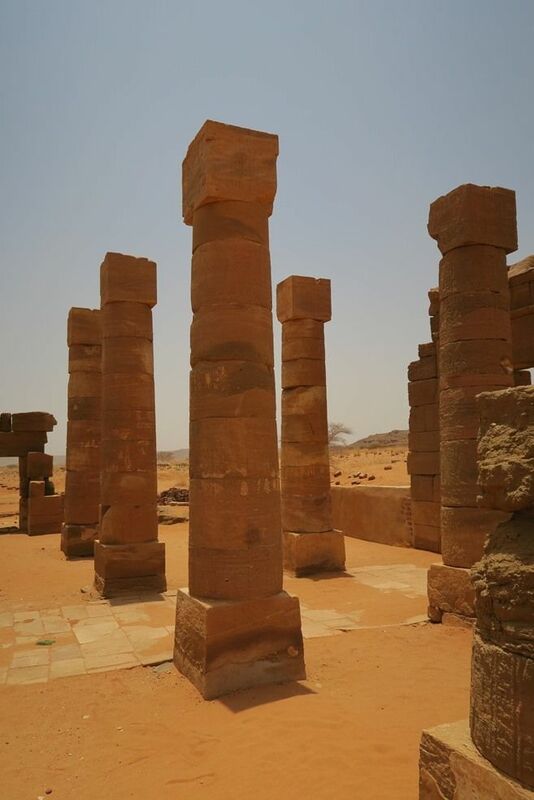 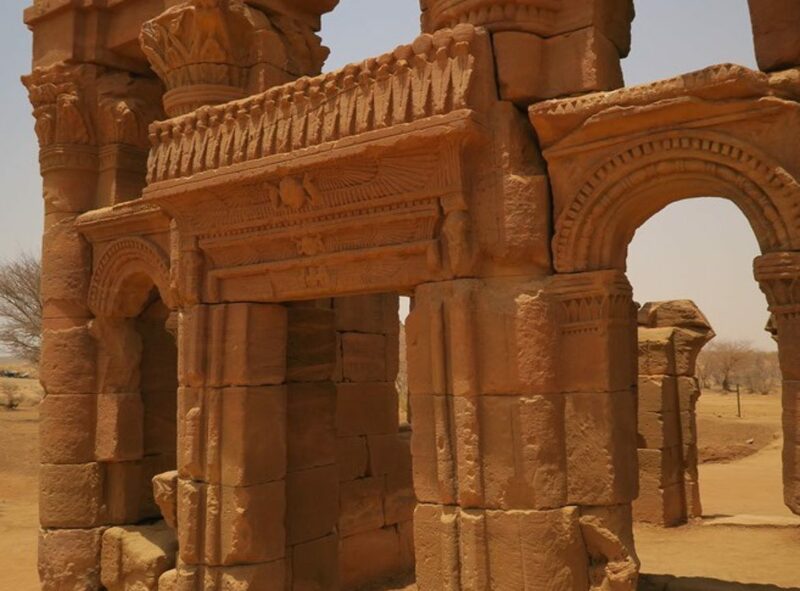 It was erected in the third century BC. 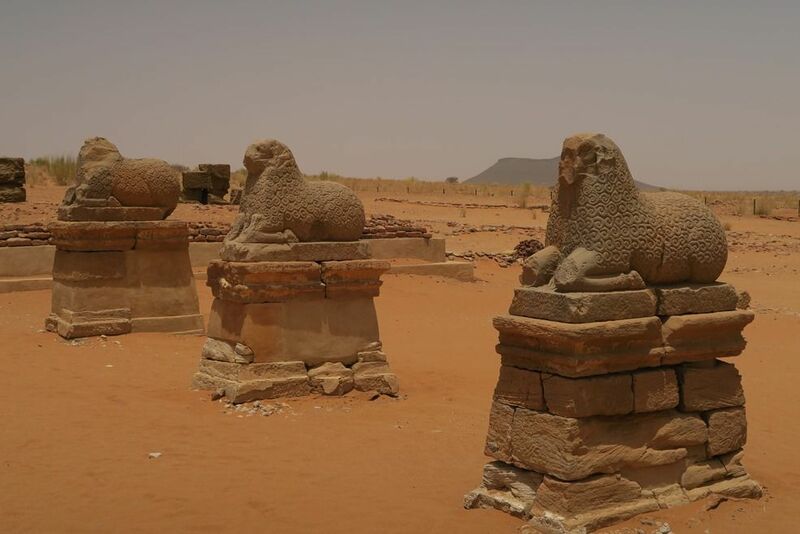 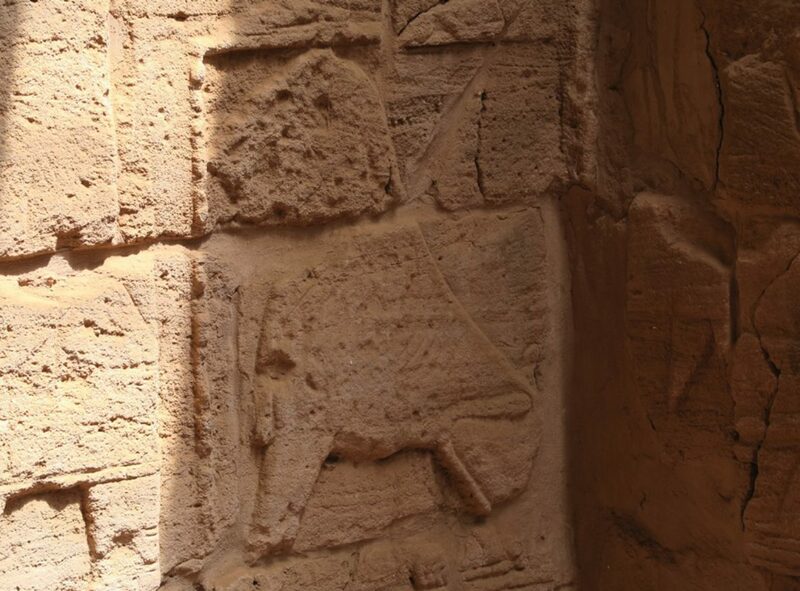 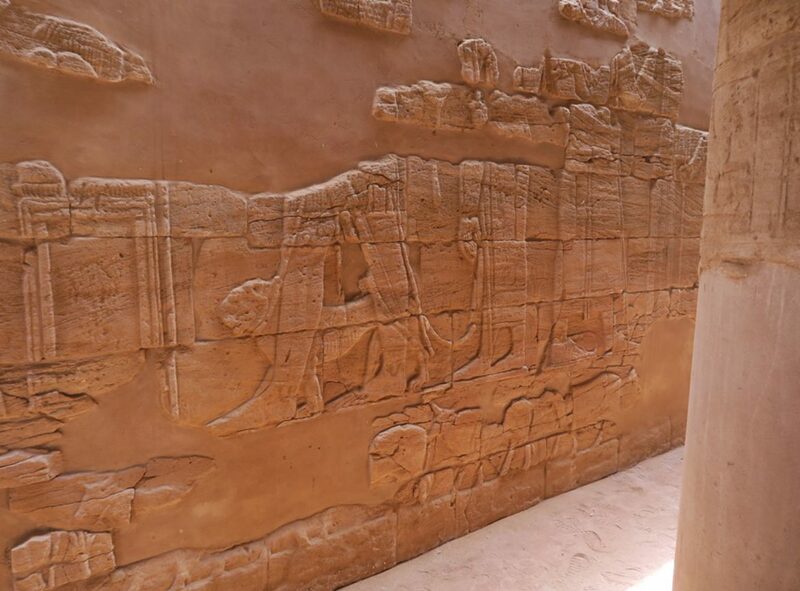 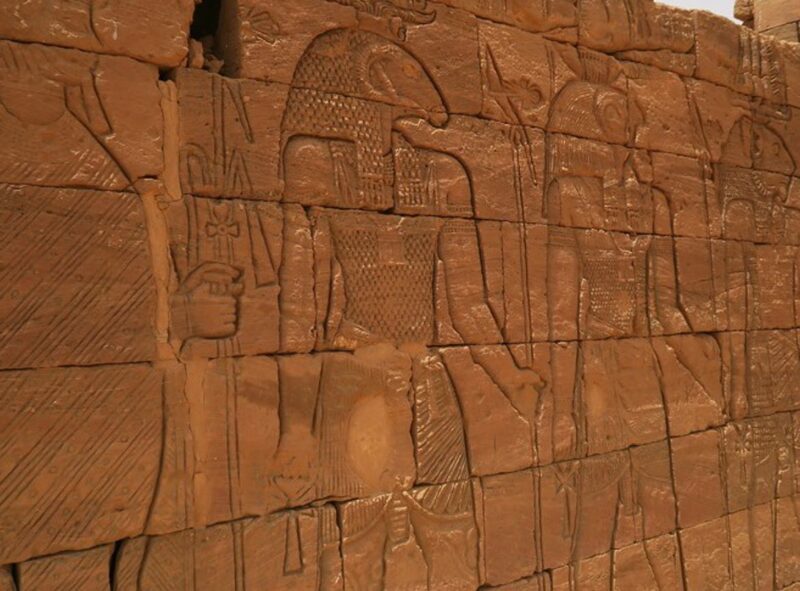 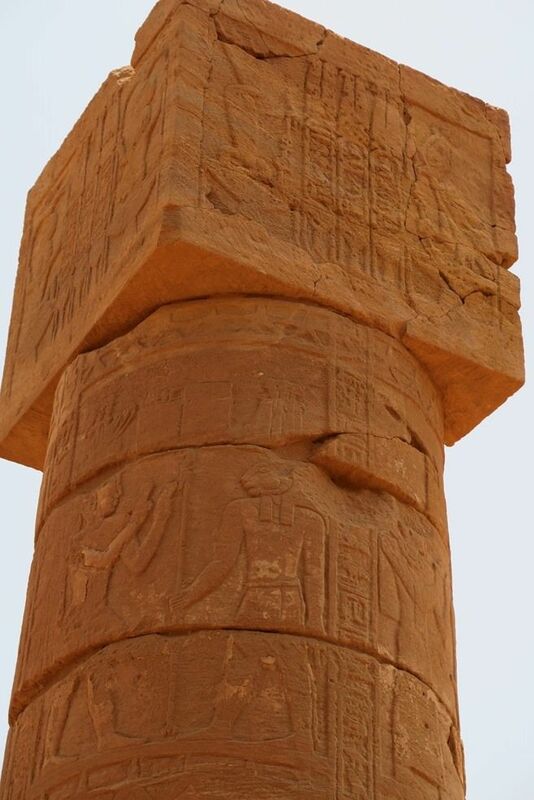 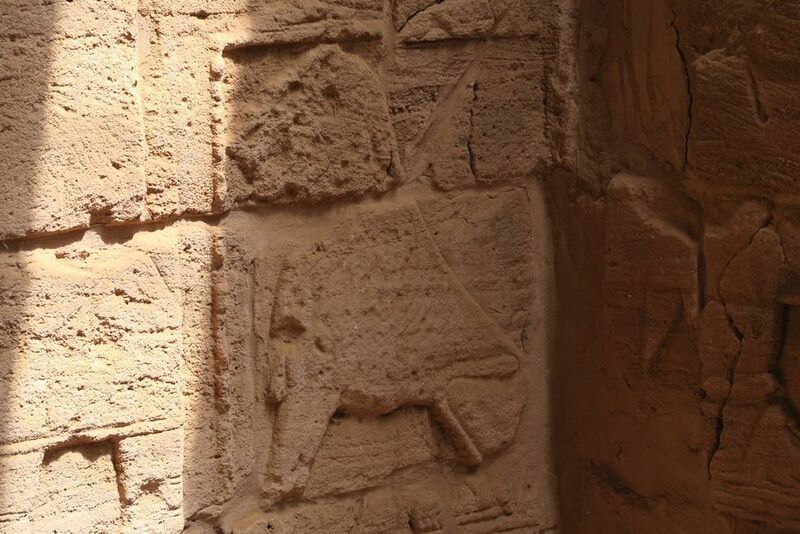 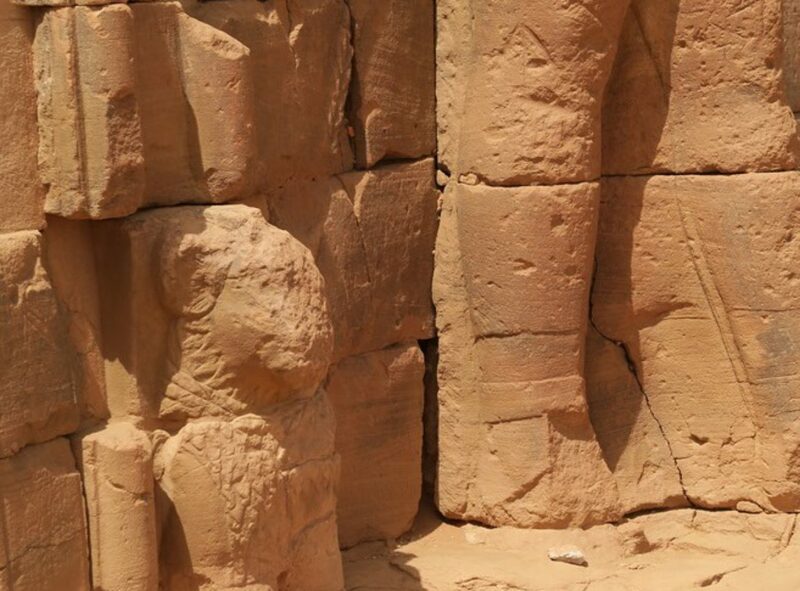 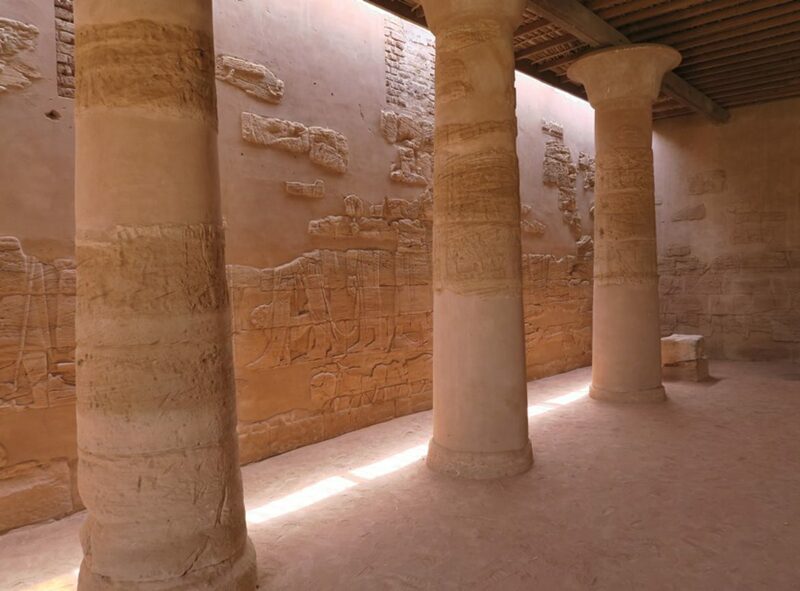 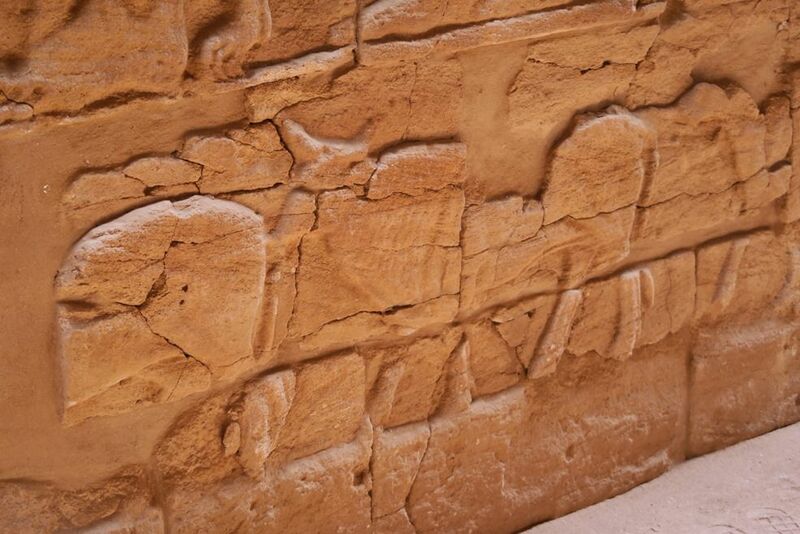 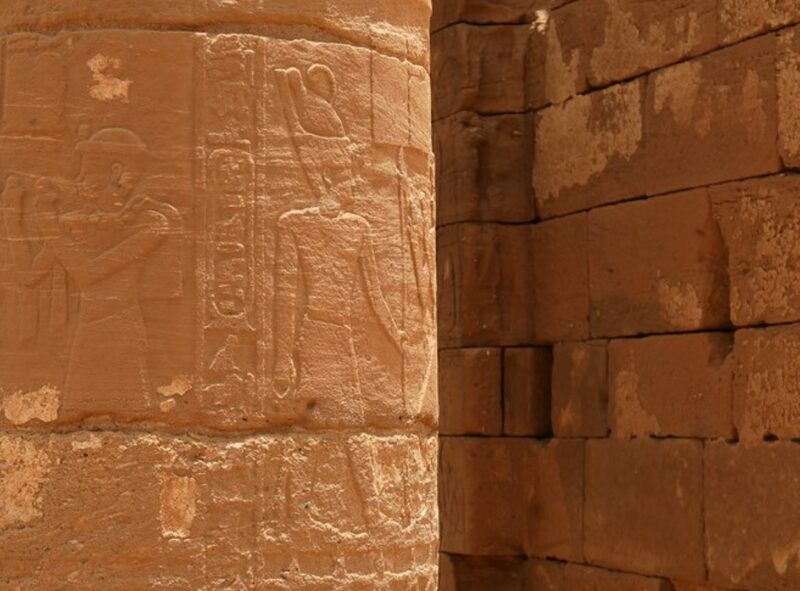 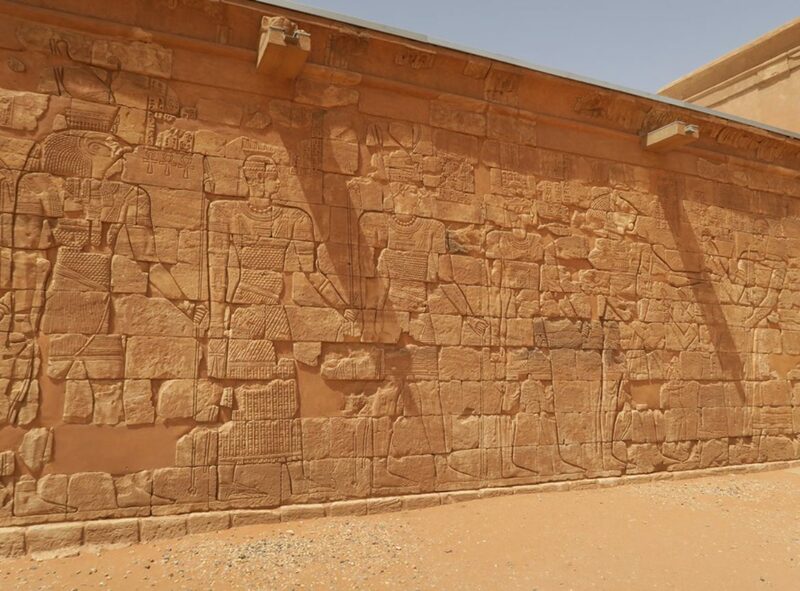 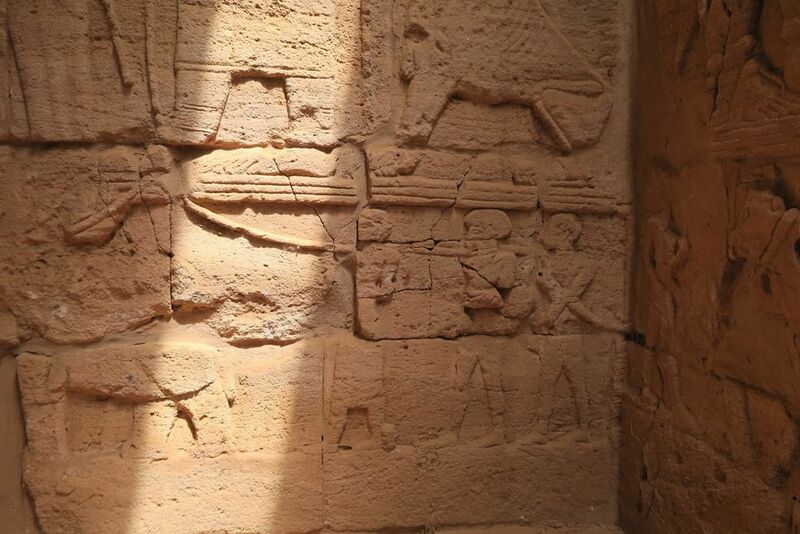 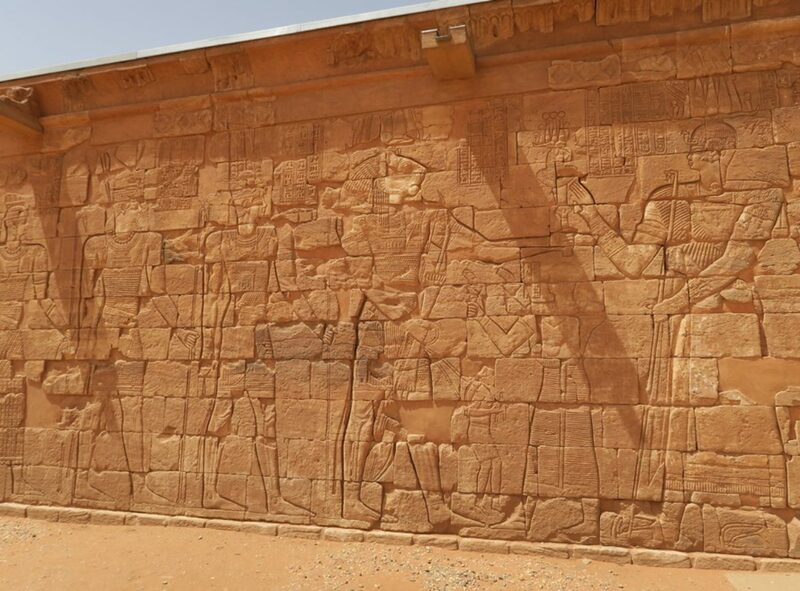 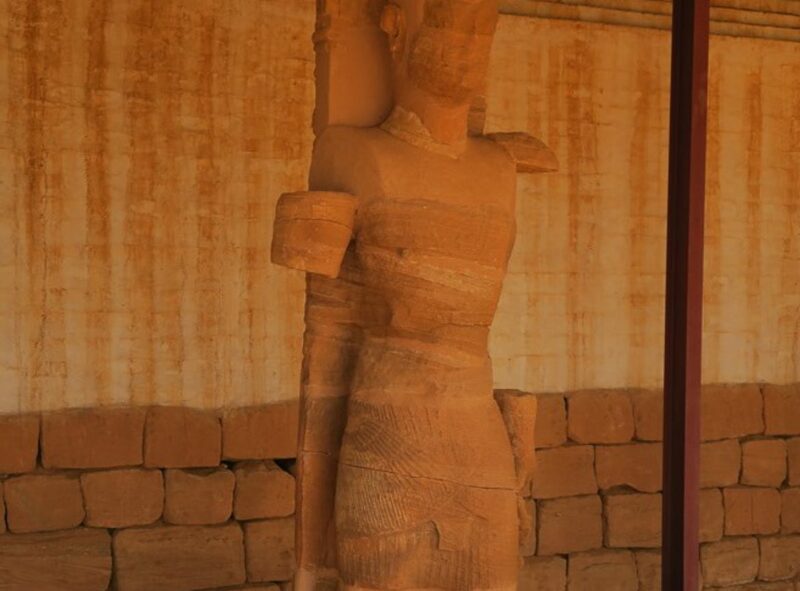 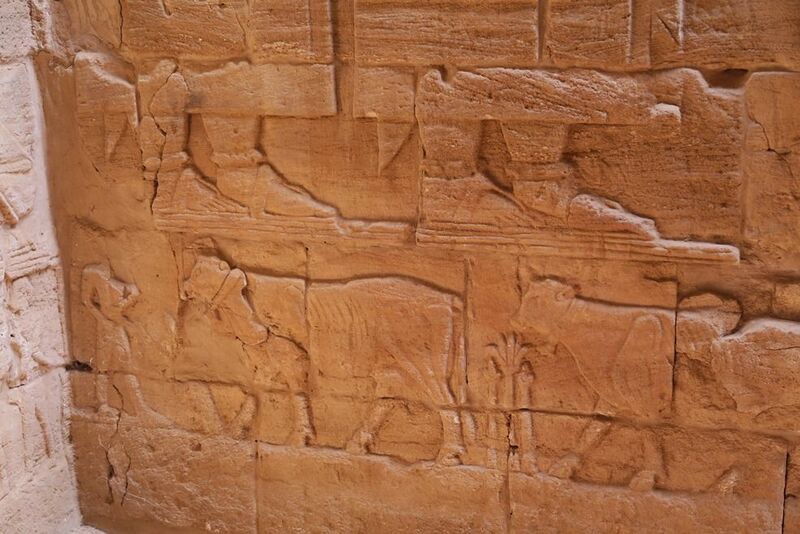 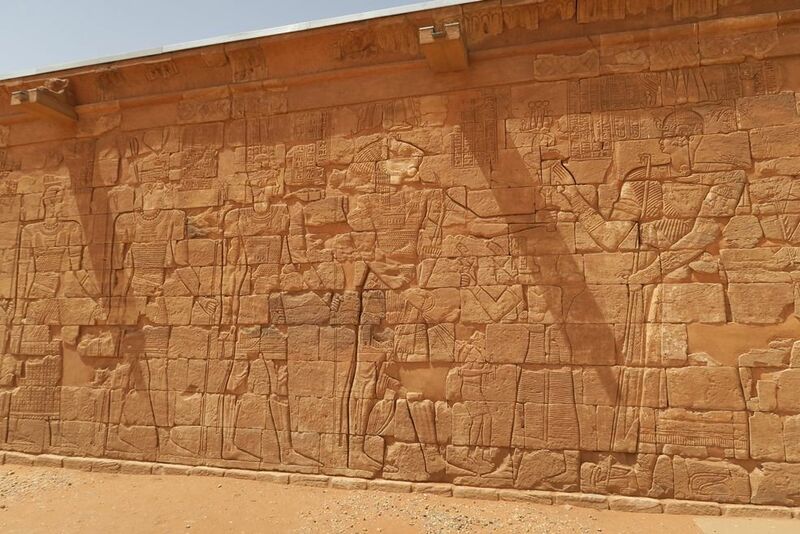 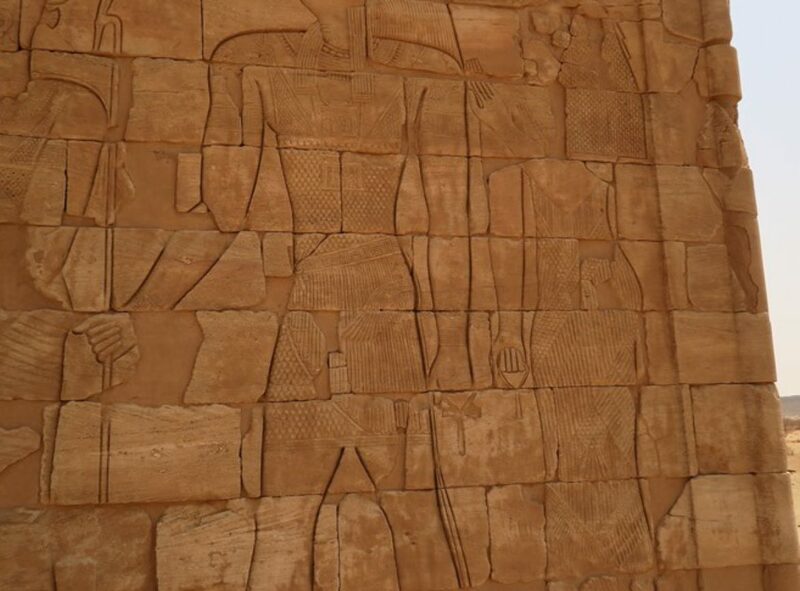 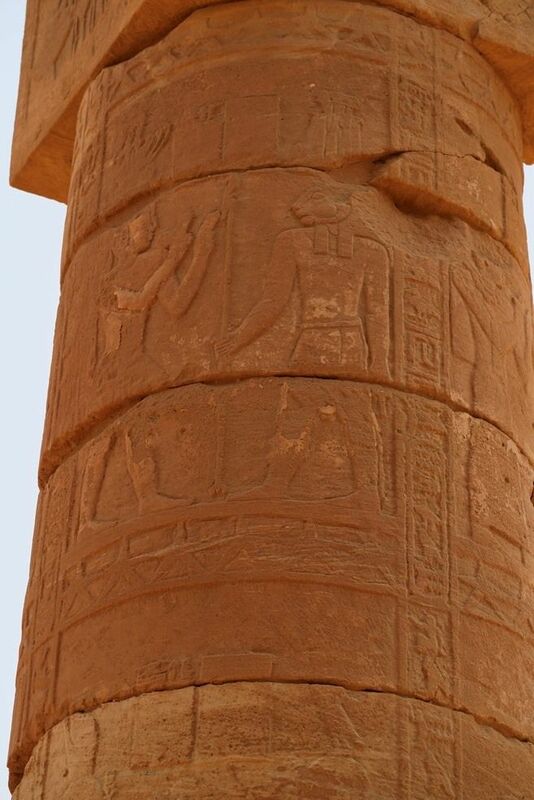 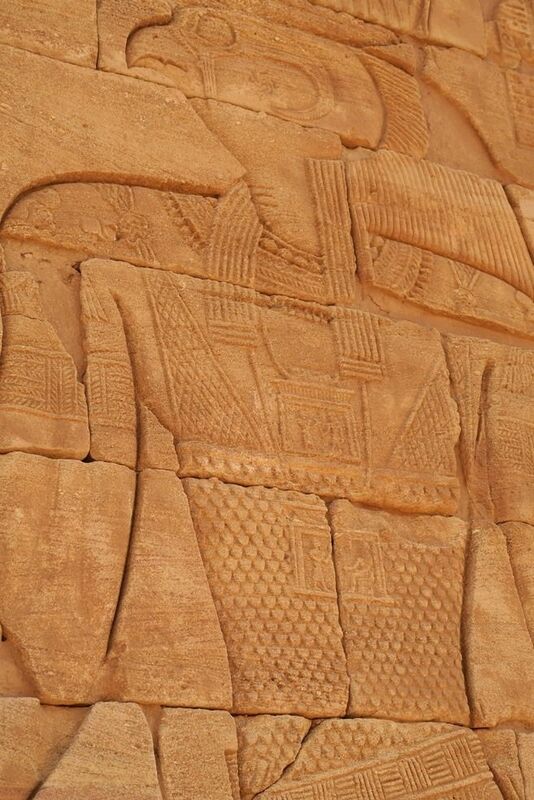 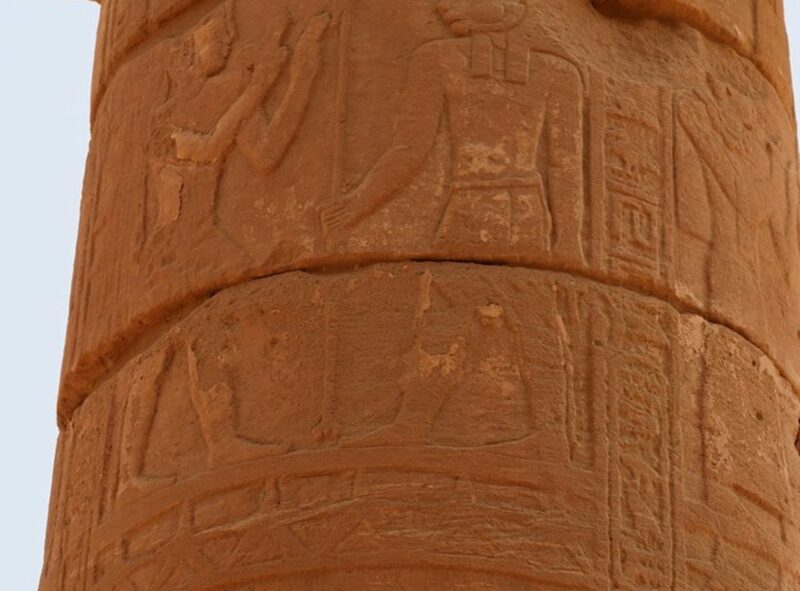 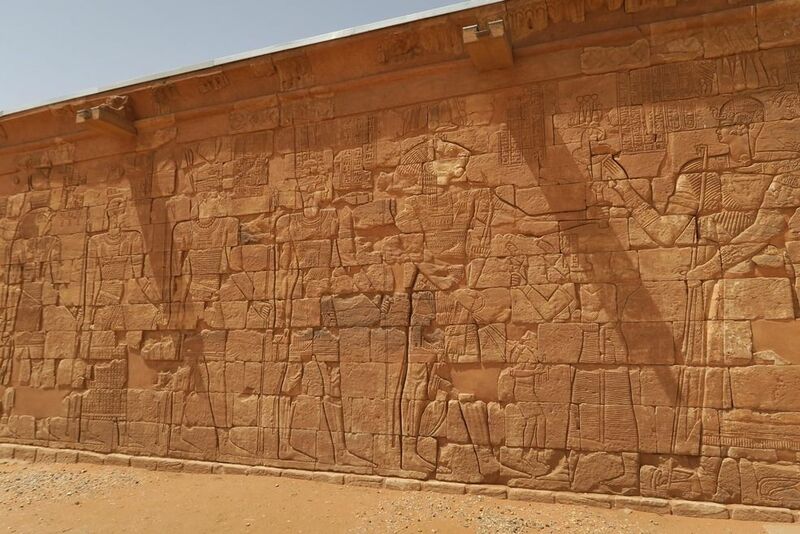 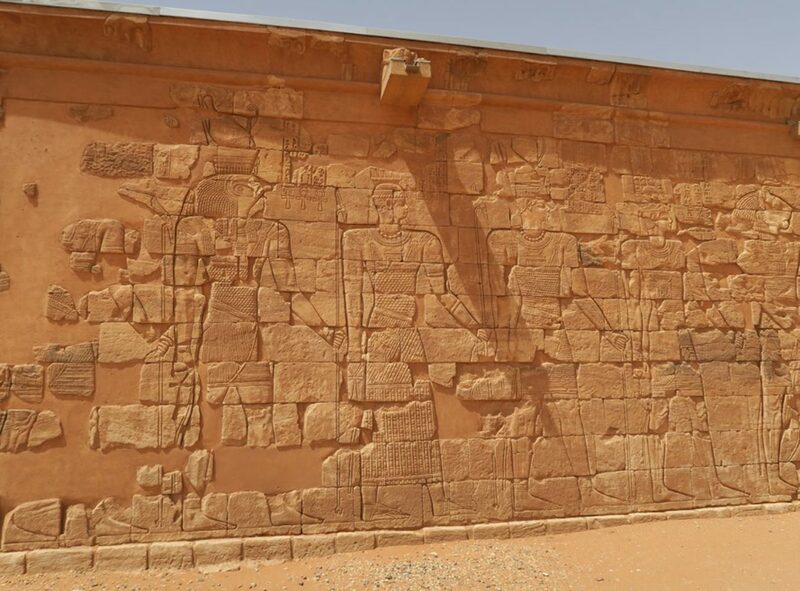 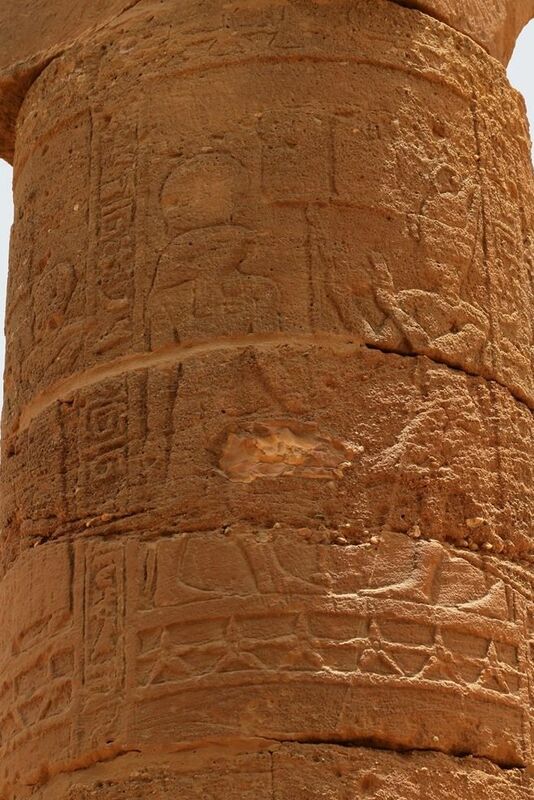 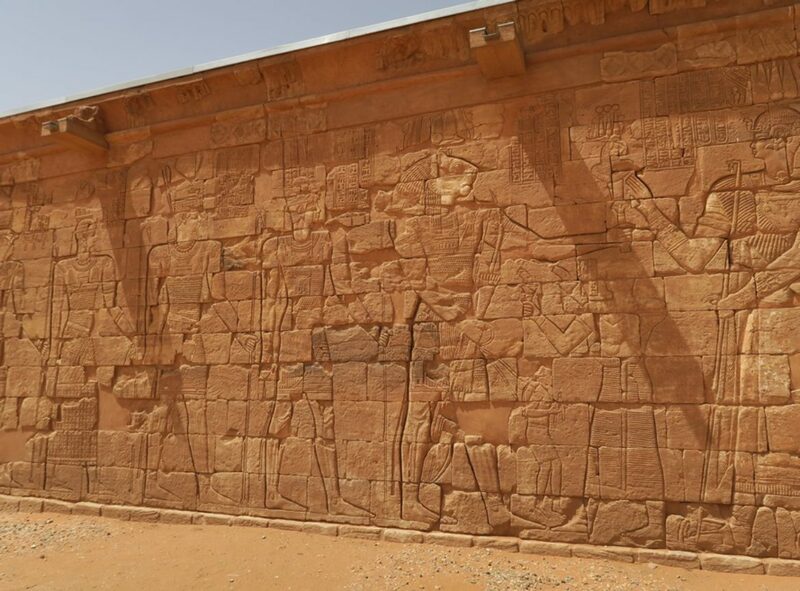 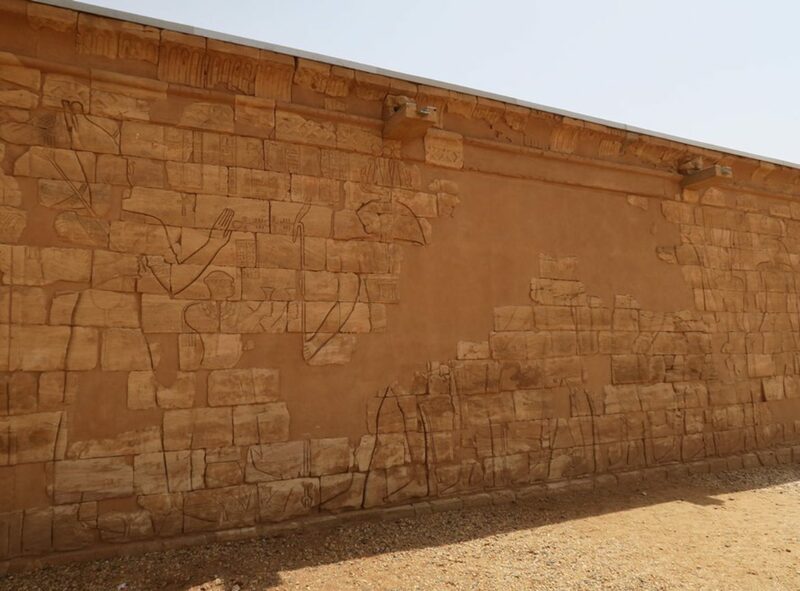 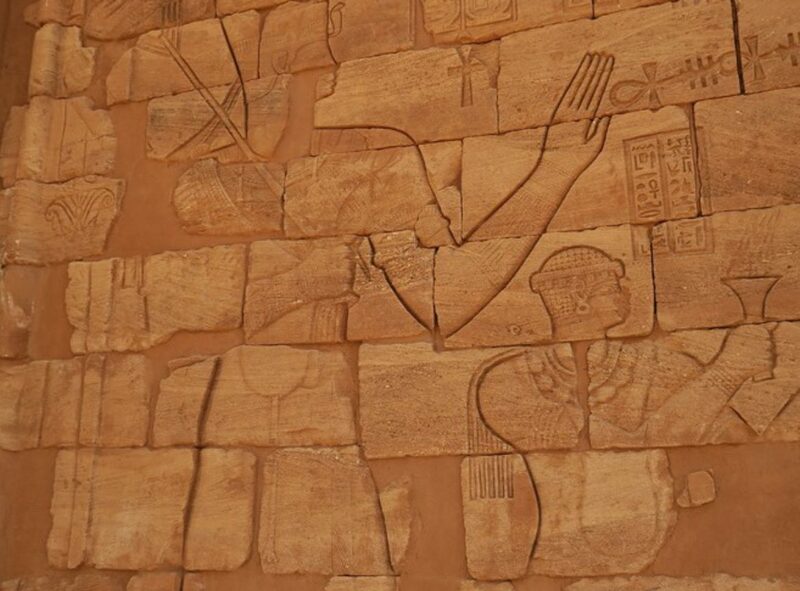 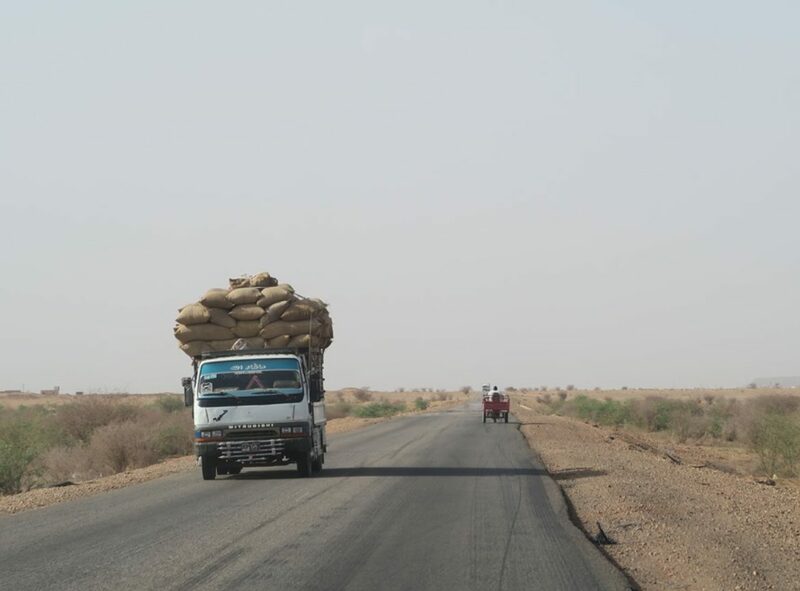 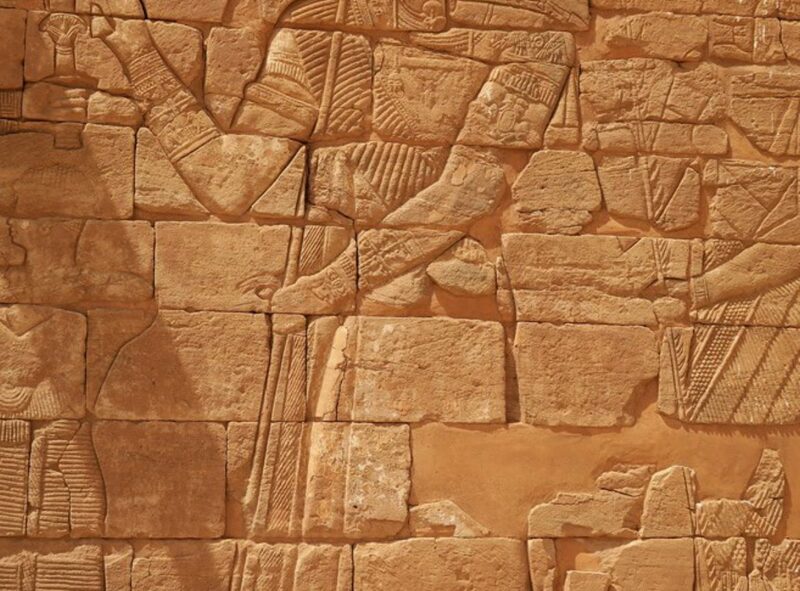 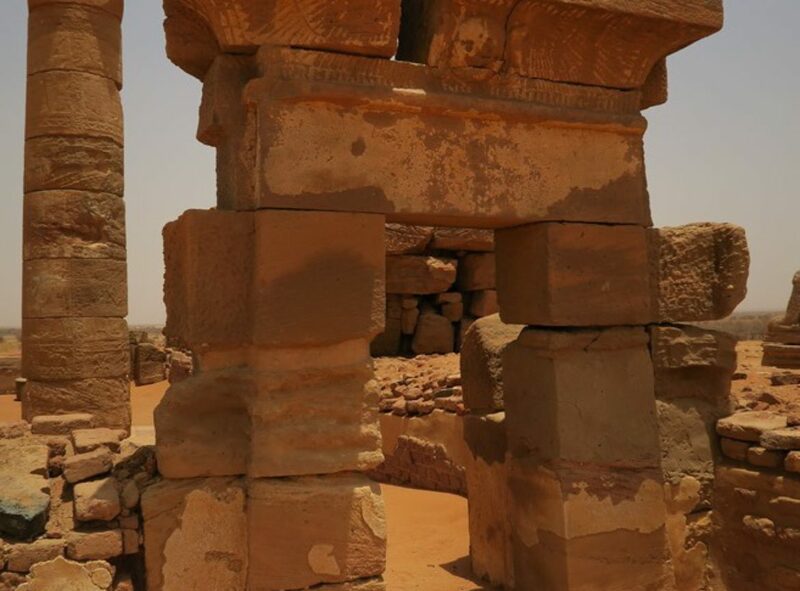 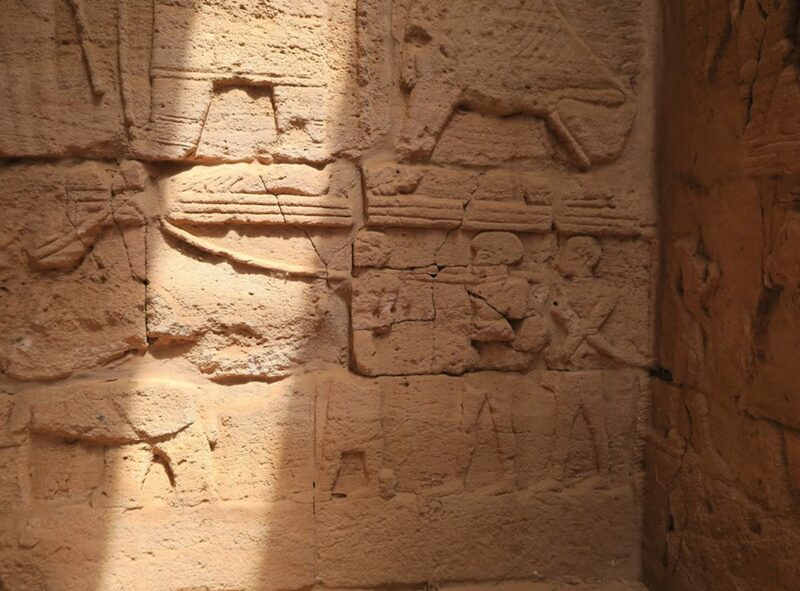 The scheme of the site is, so far, without parallel in Nubia and ancient Egypt, and there is some debate about the purpose of the buildings, with suggestions including a college, a hospital, and an elephant-training camp.